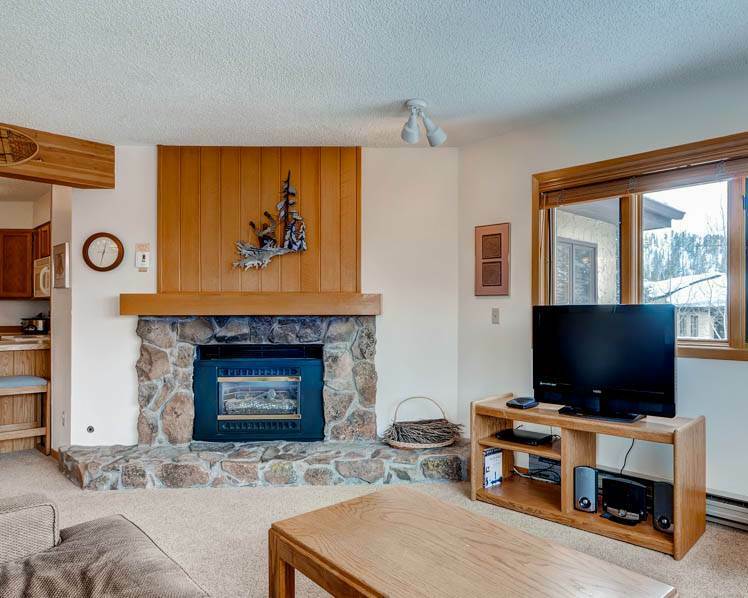 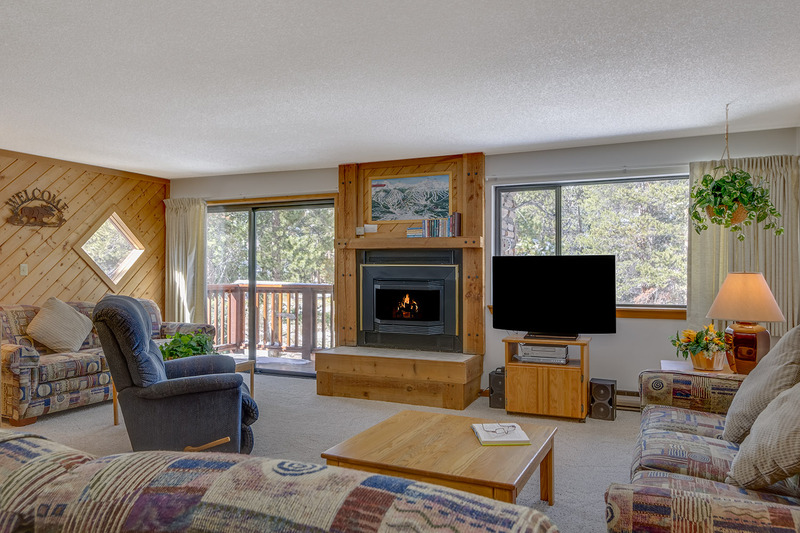 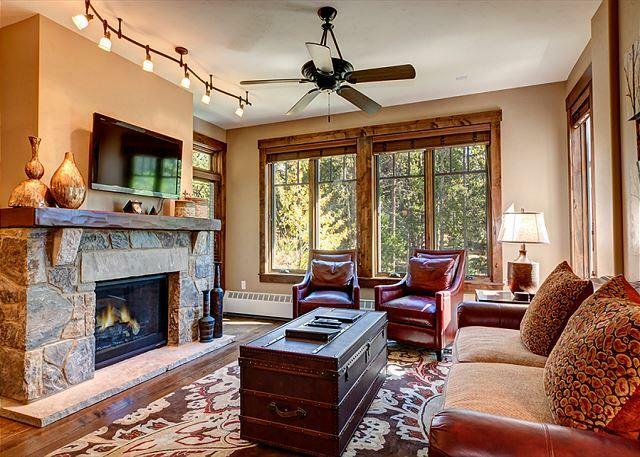 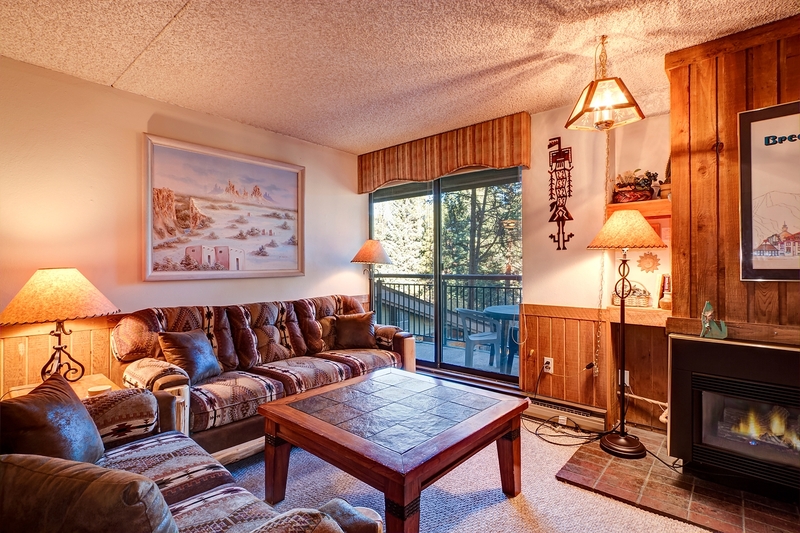 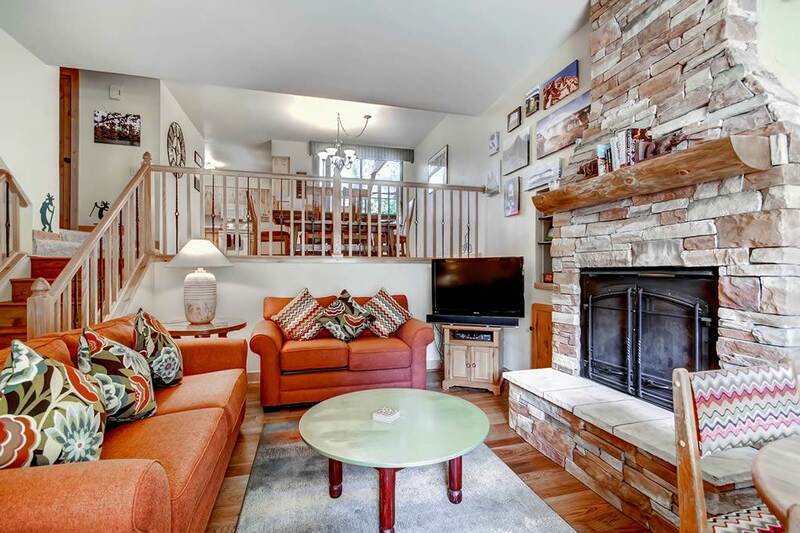 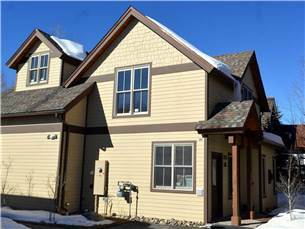 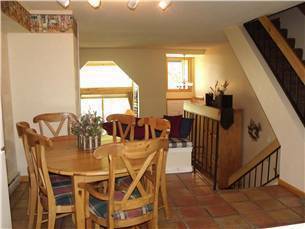 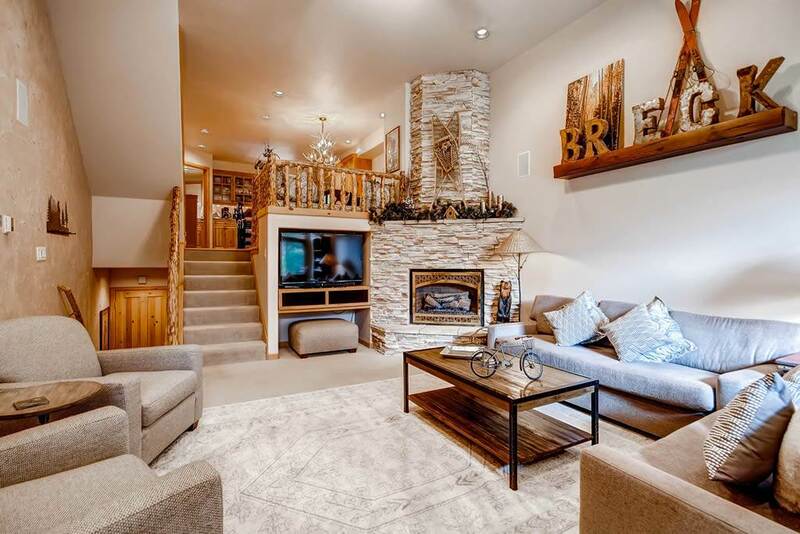 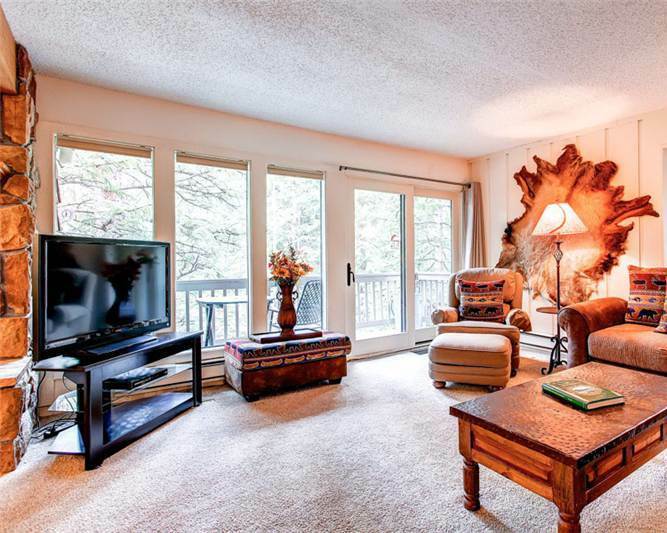 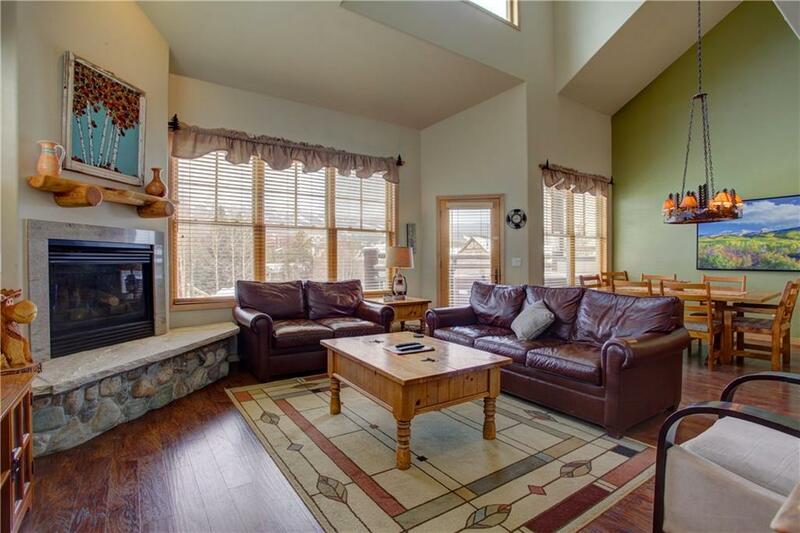 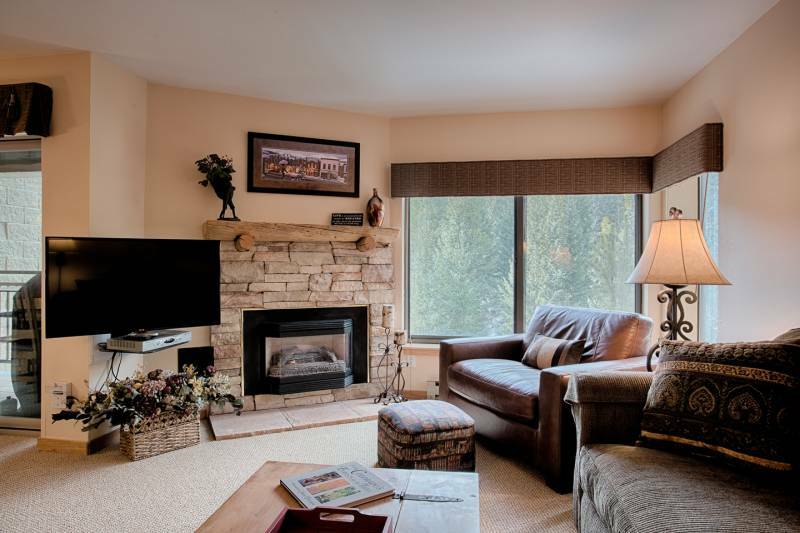 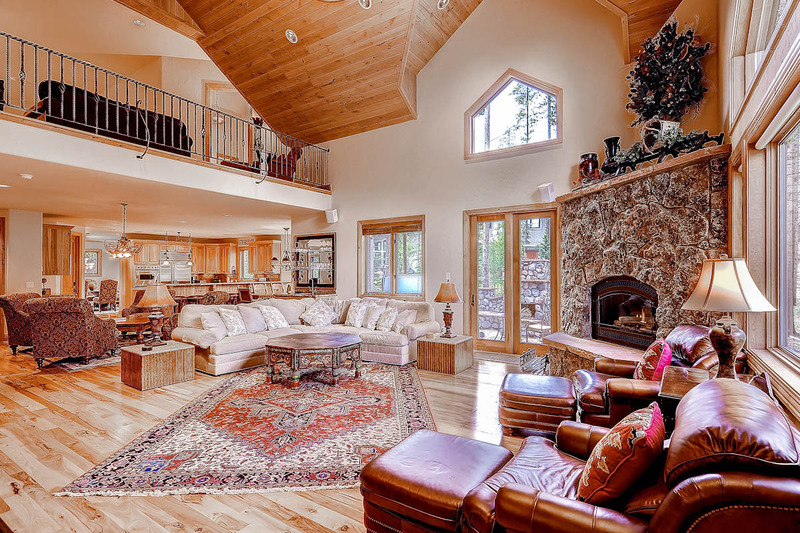 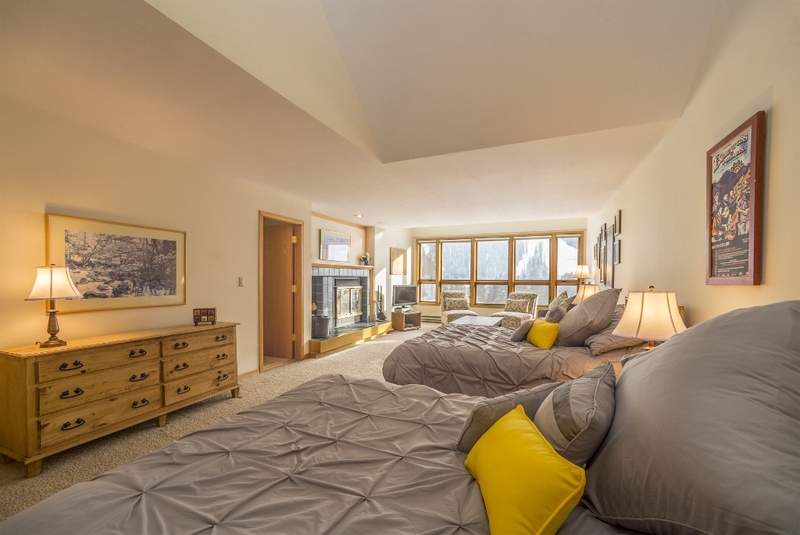 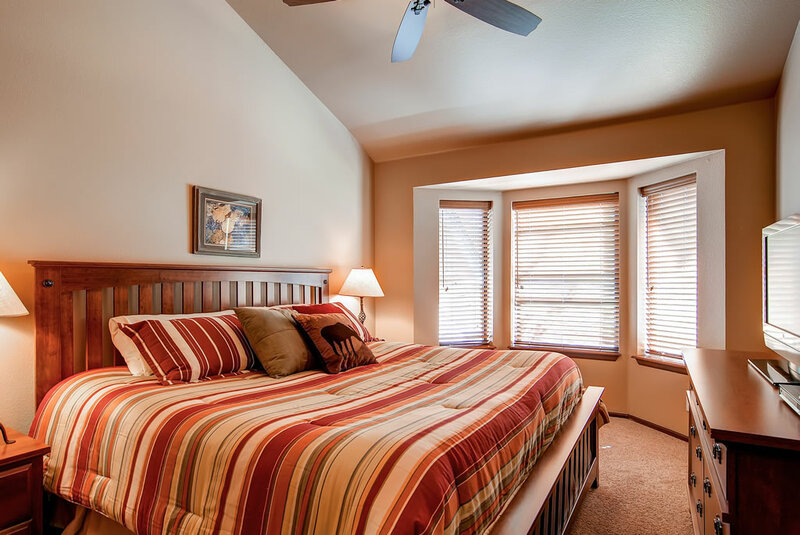 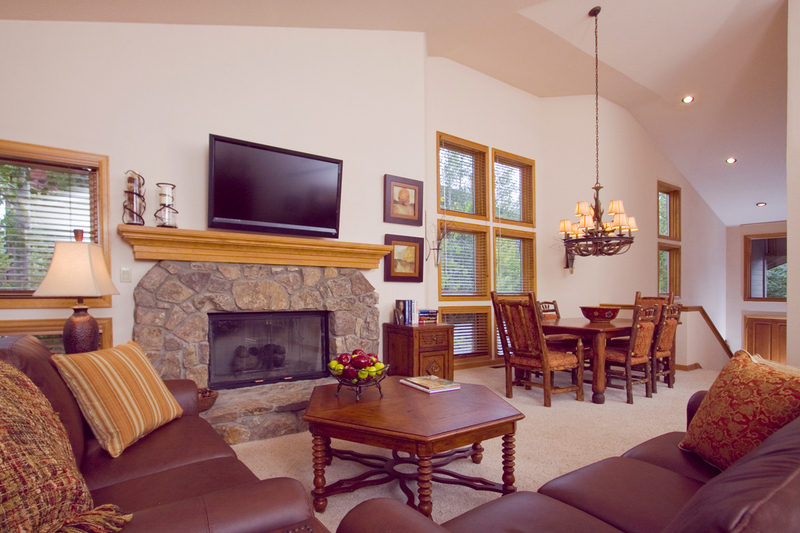 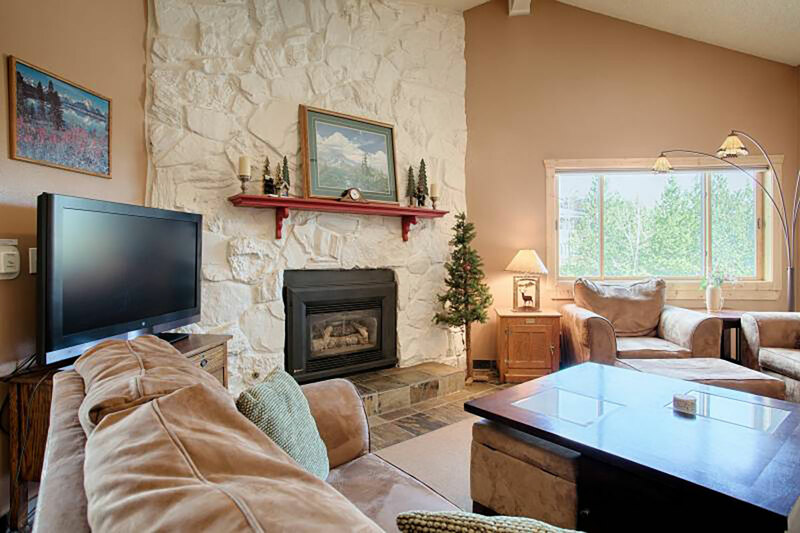 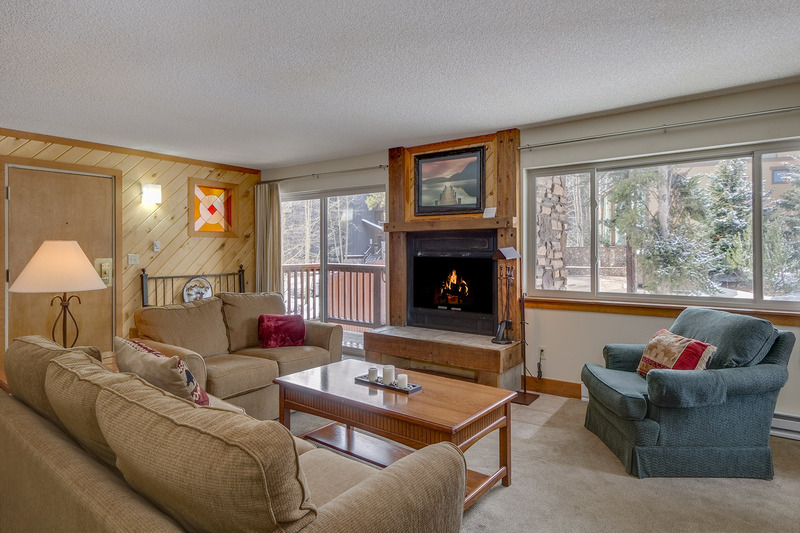 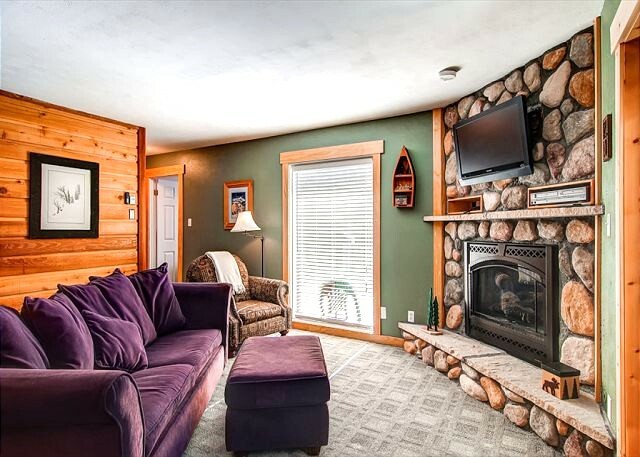 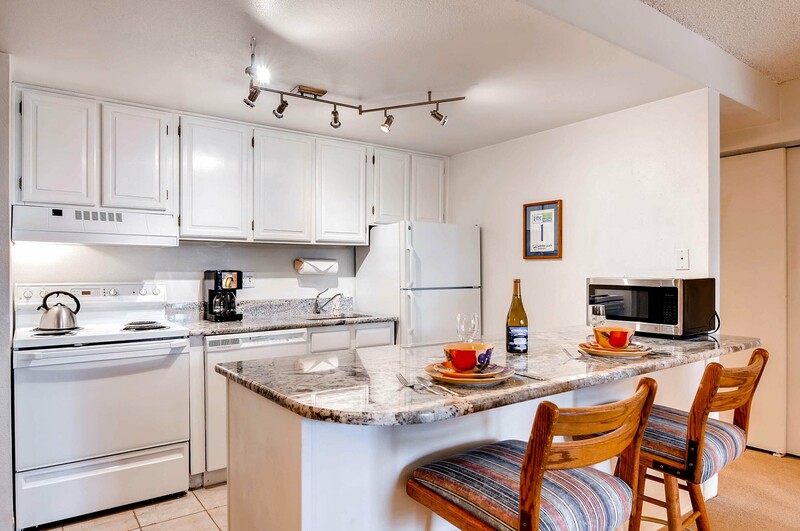 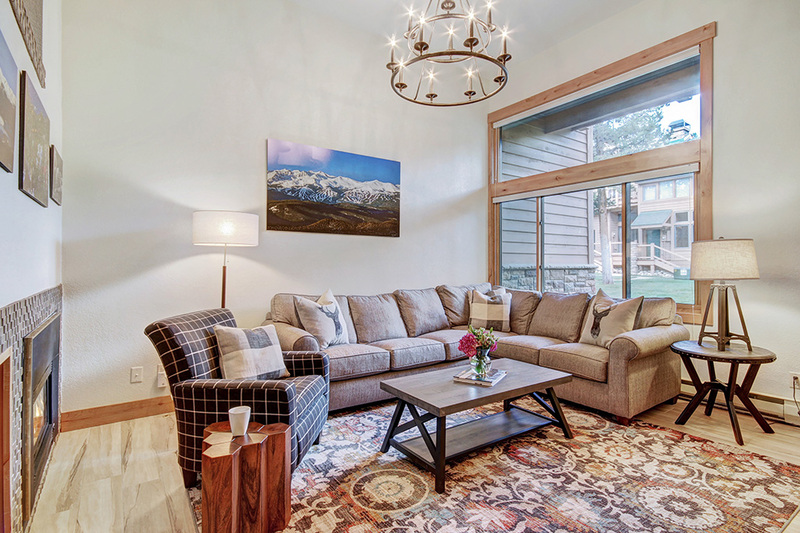 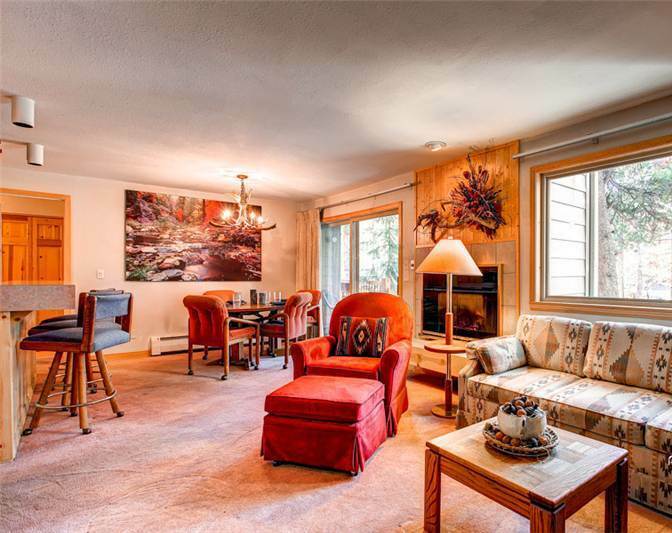 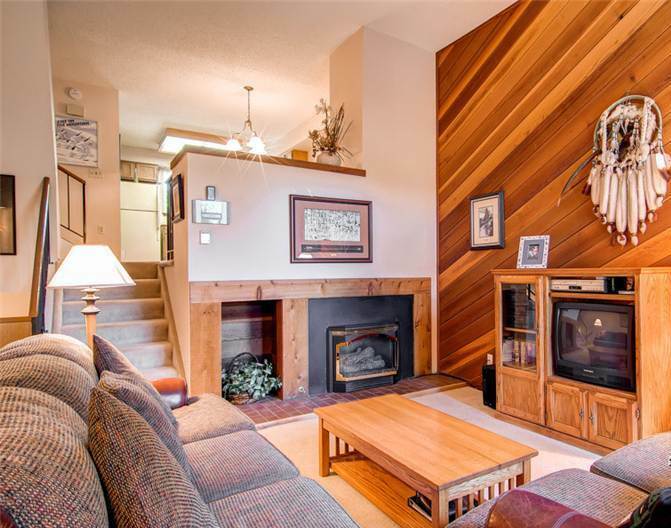 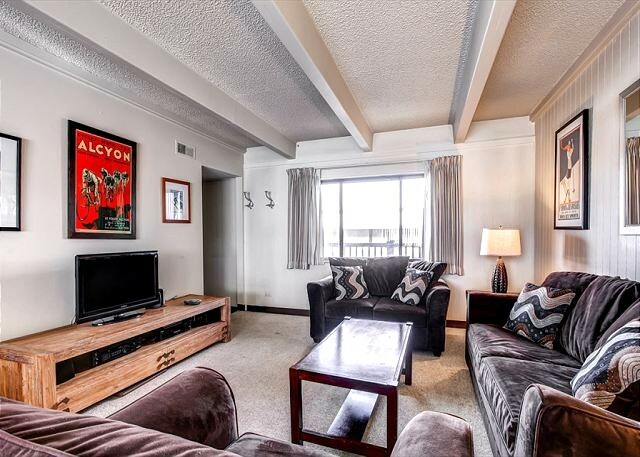 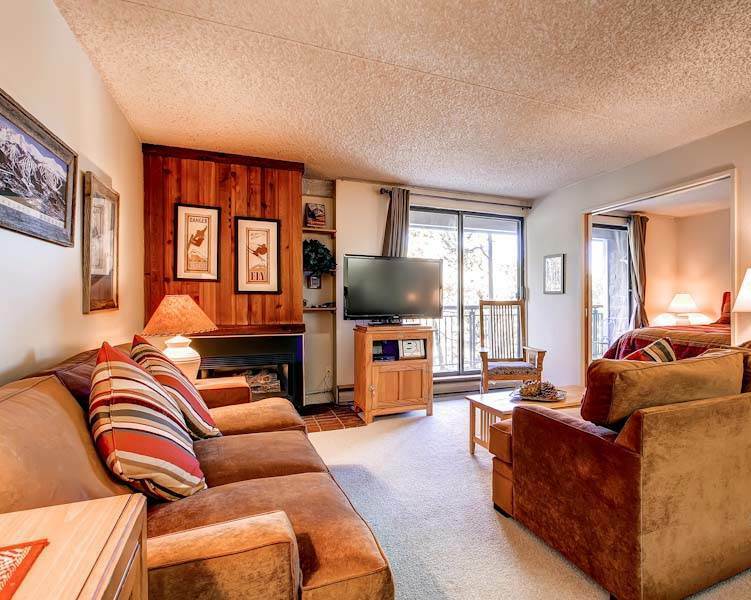 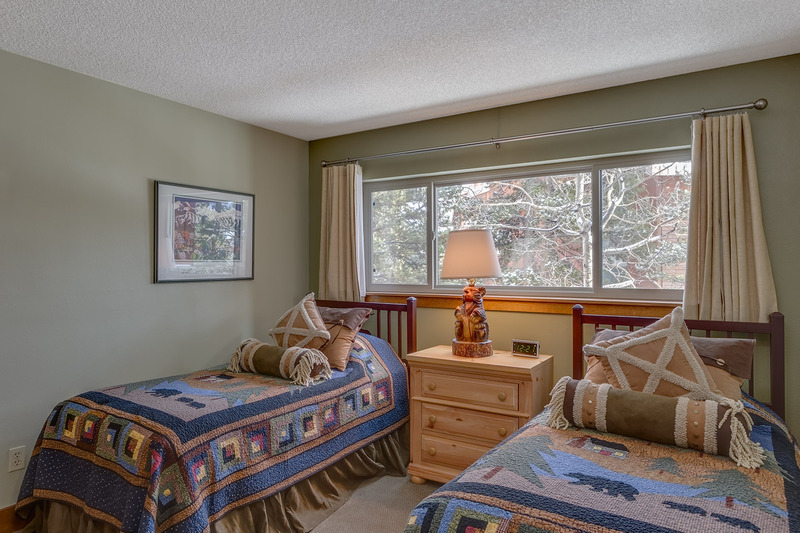 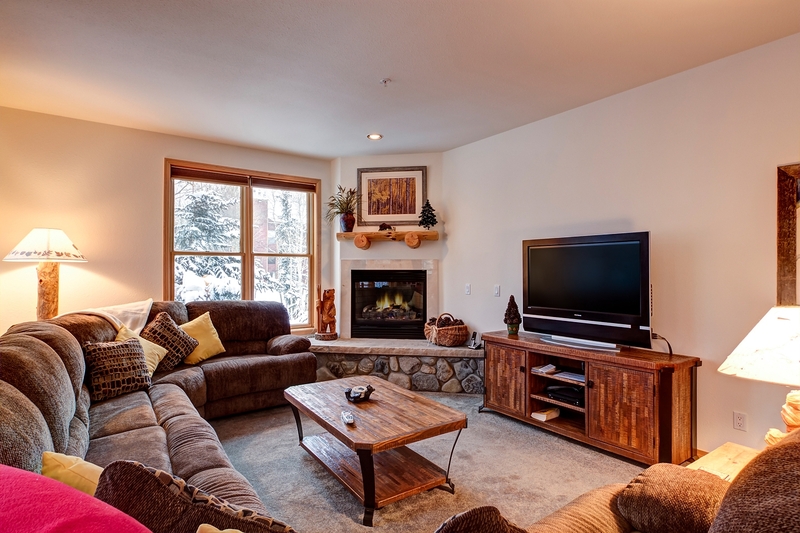 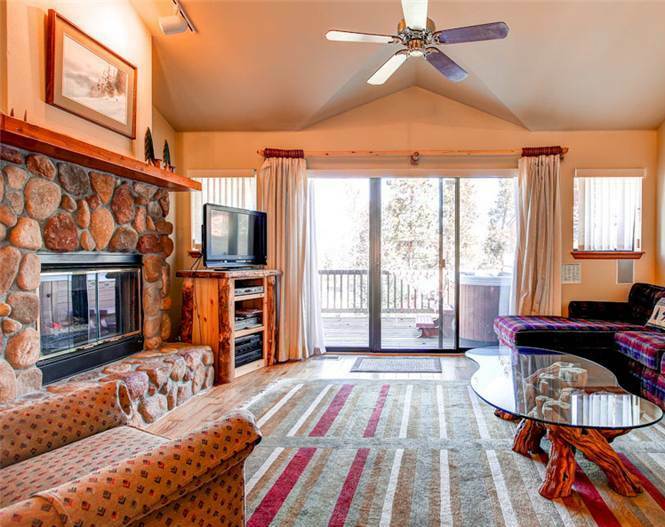 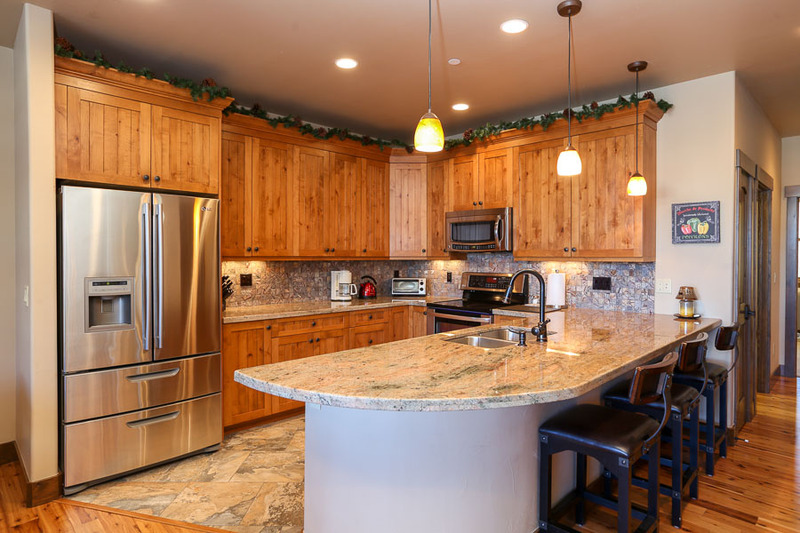 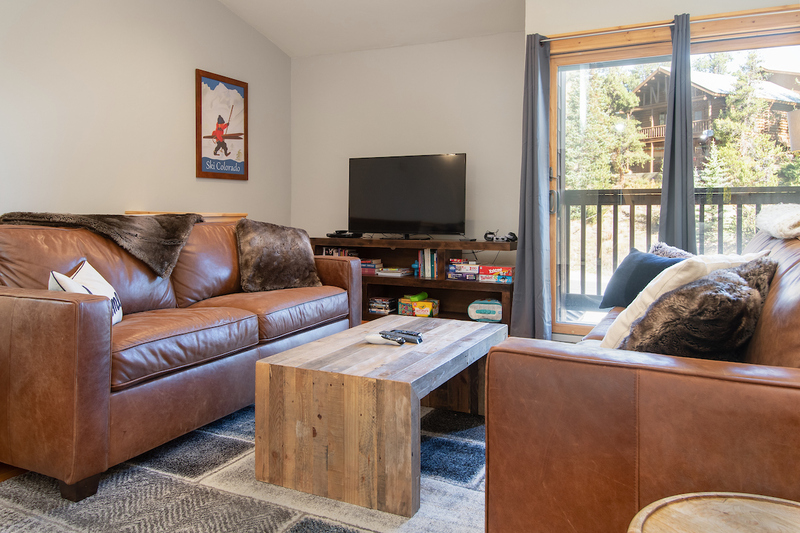 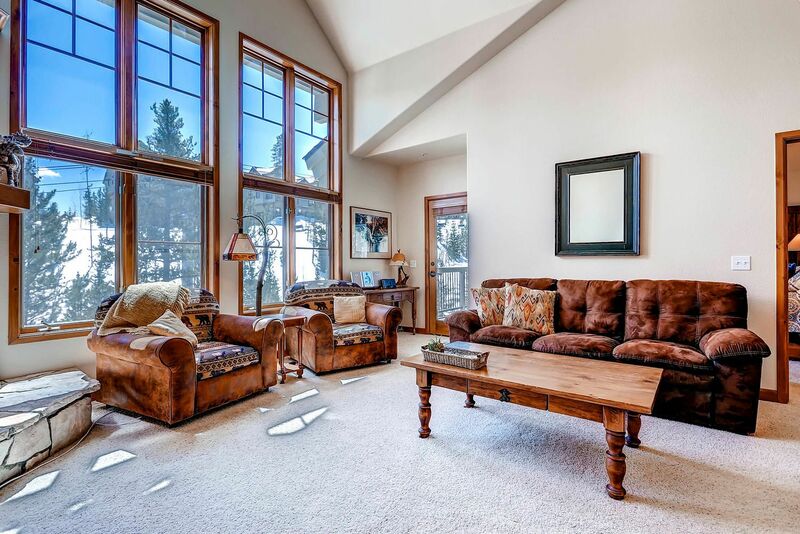 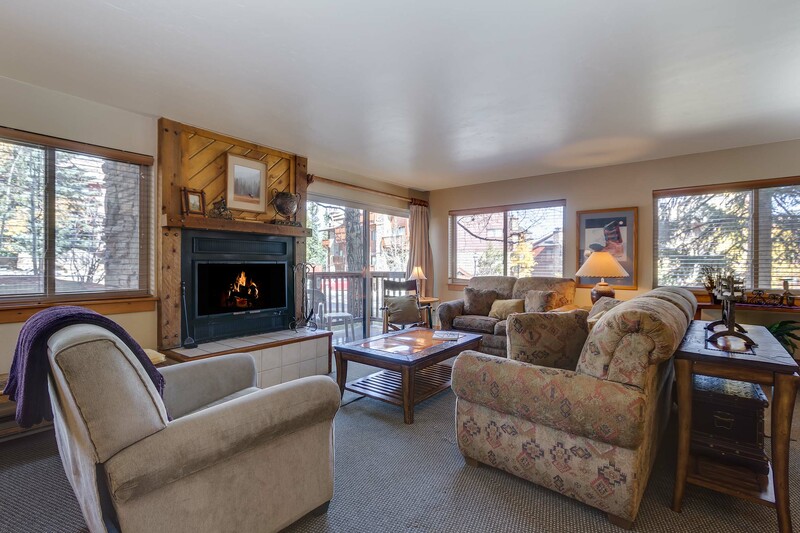 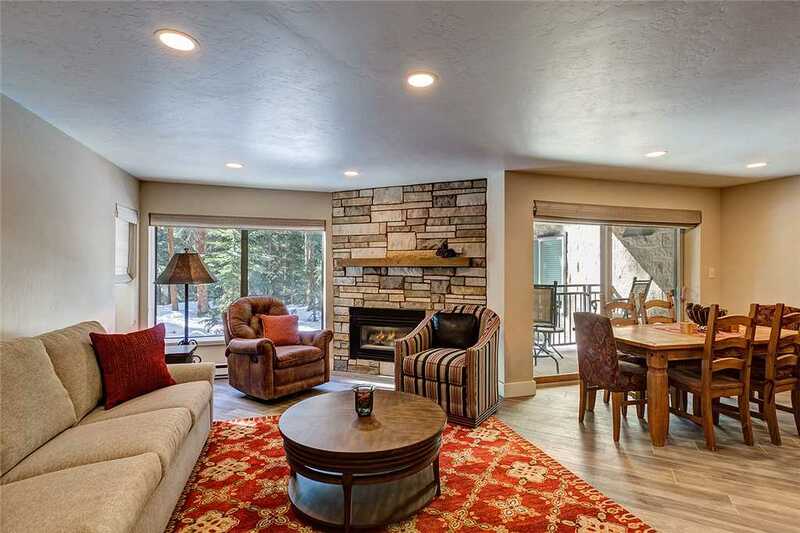 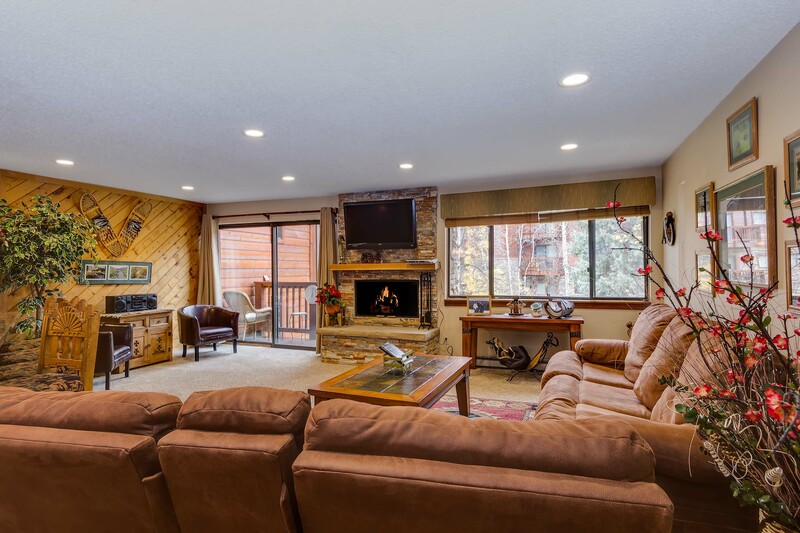 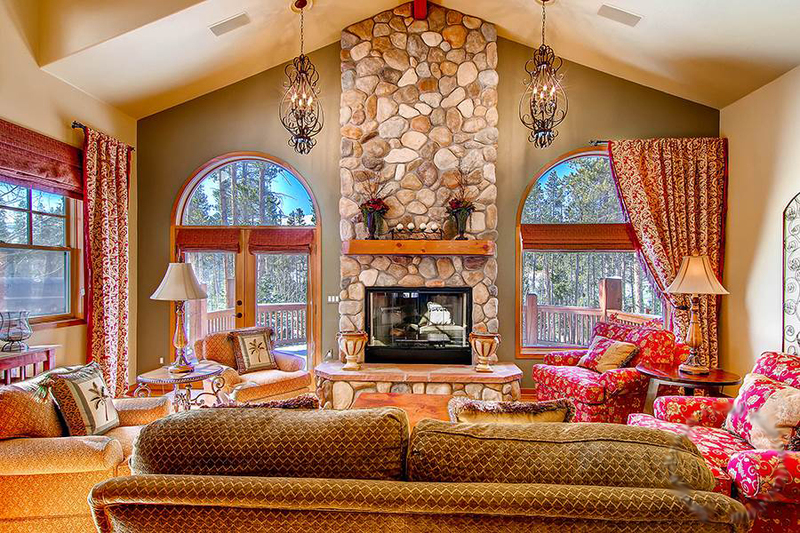 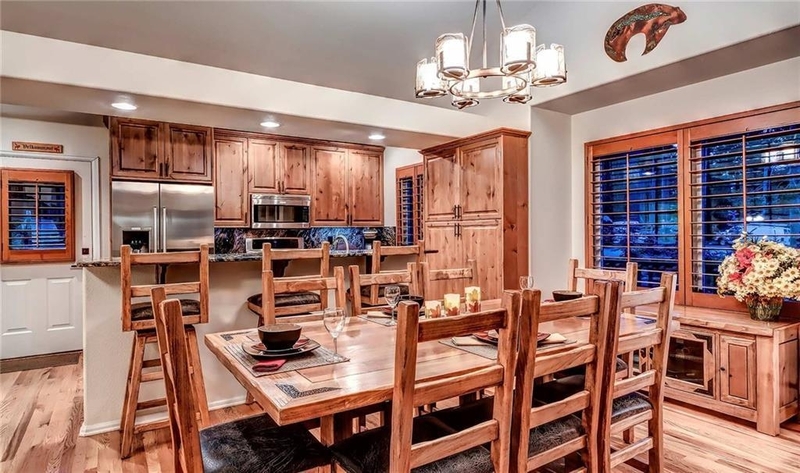 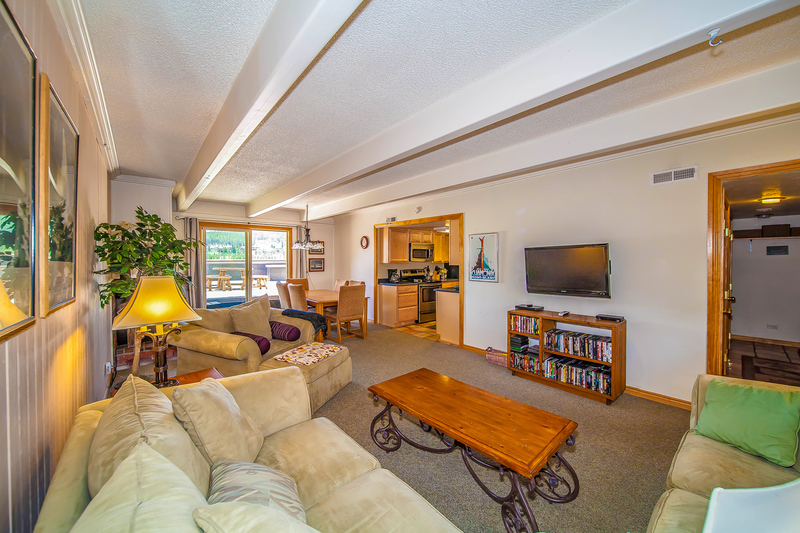 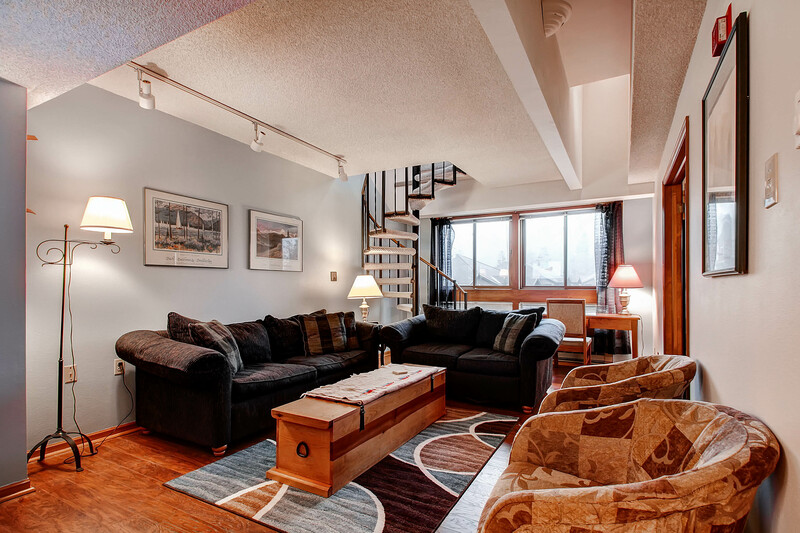 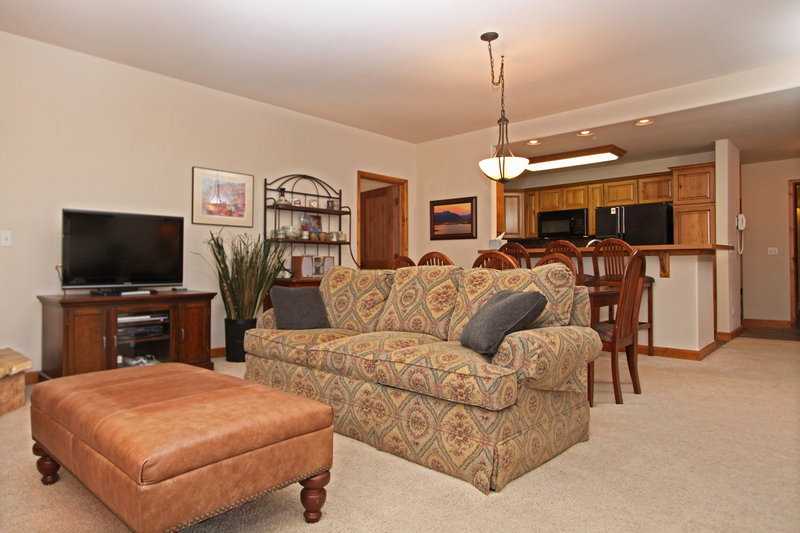 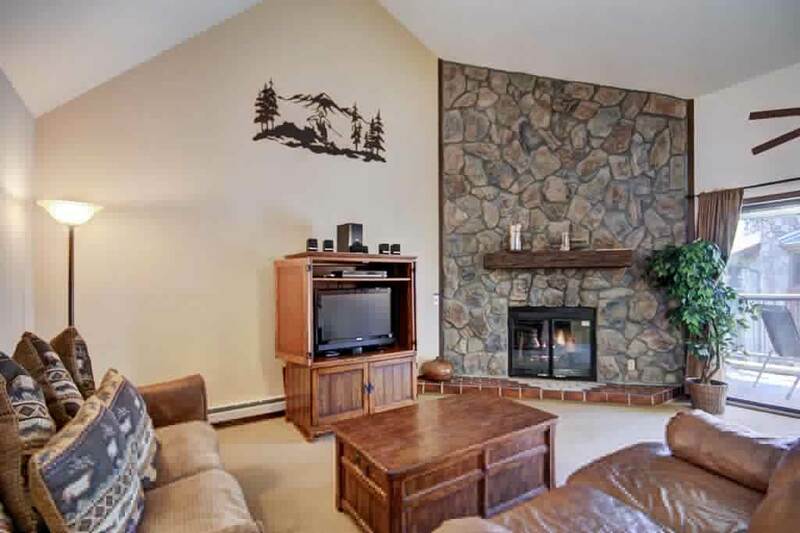 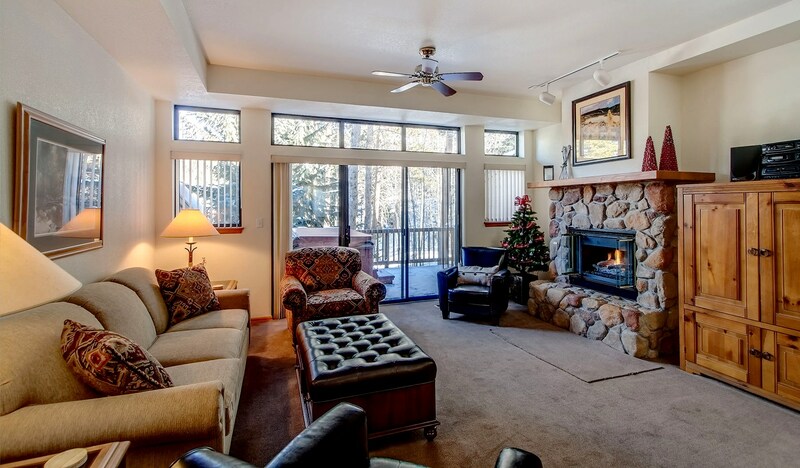 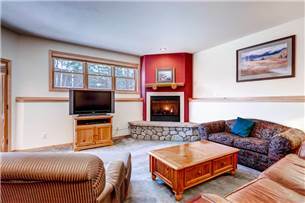 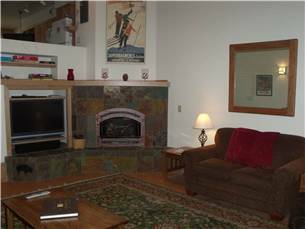 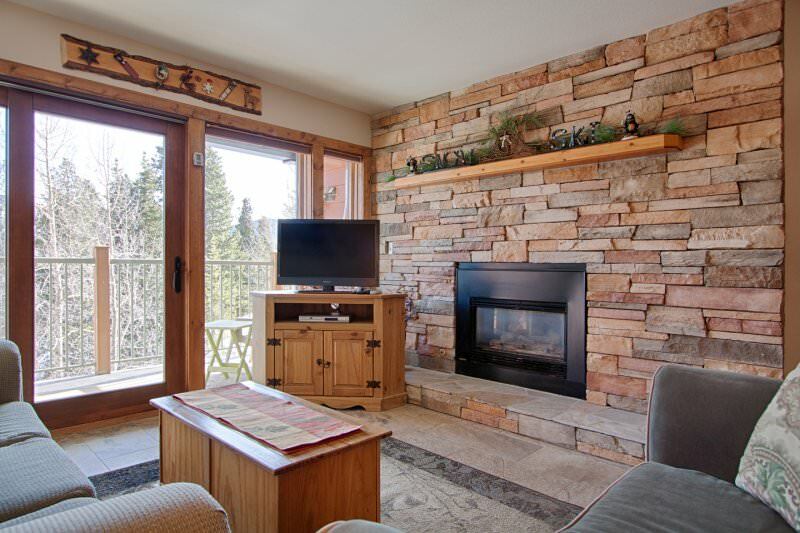 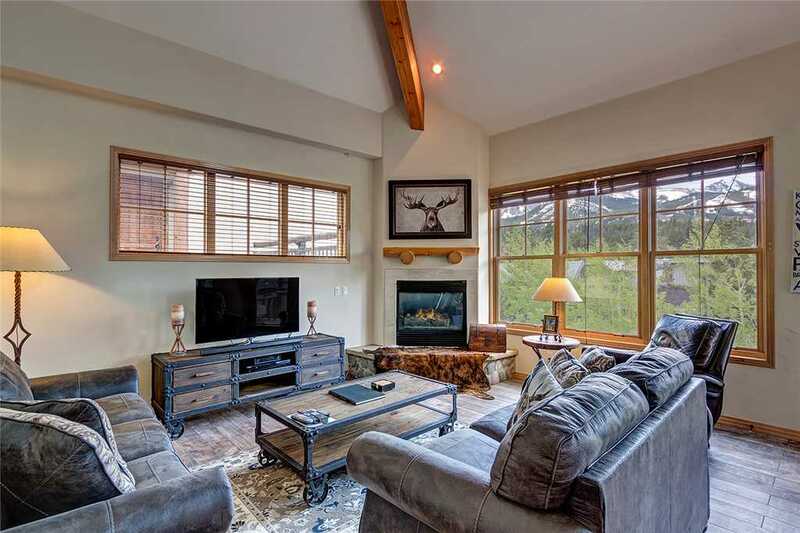 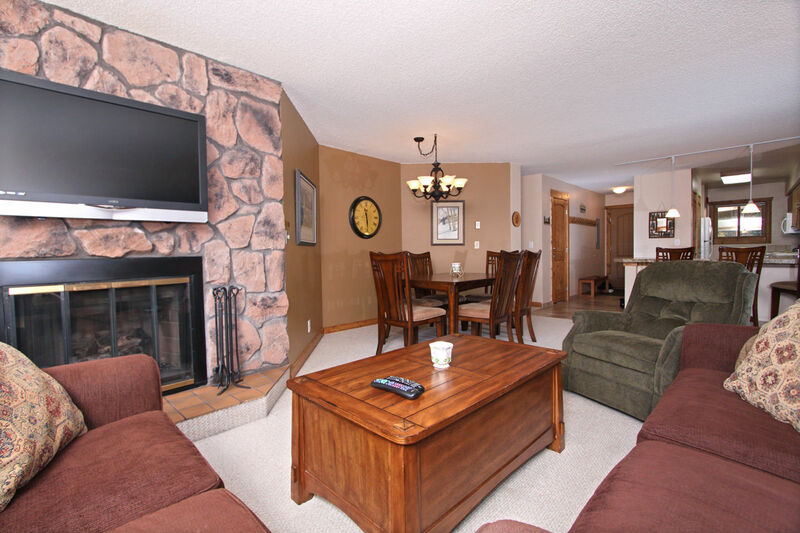 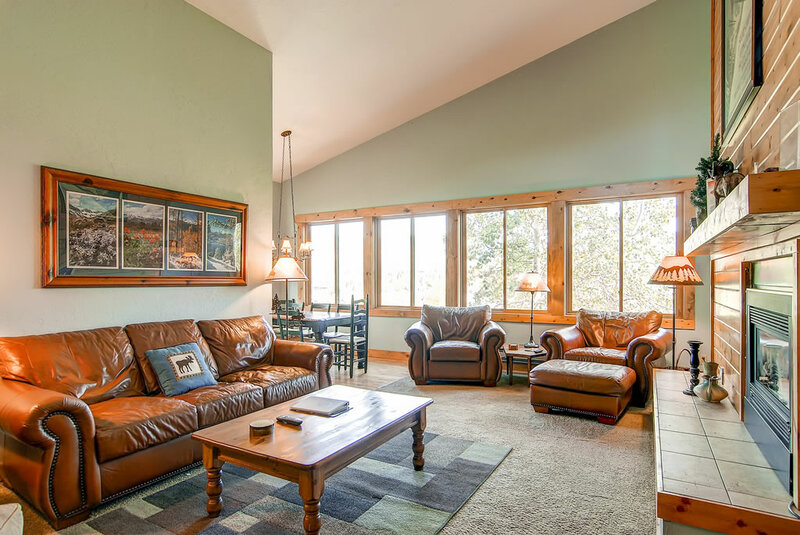 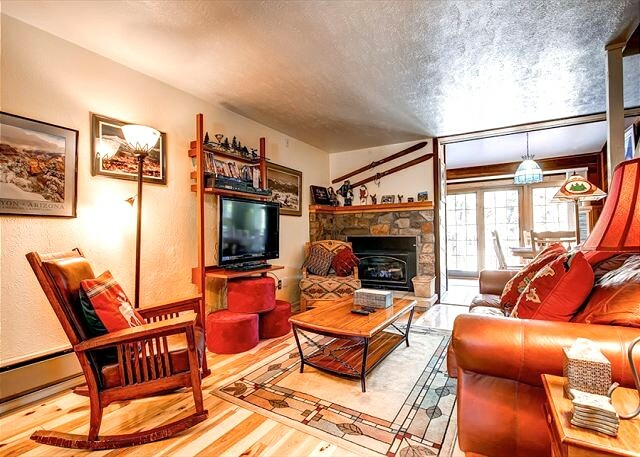 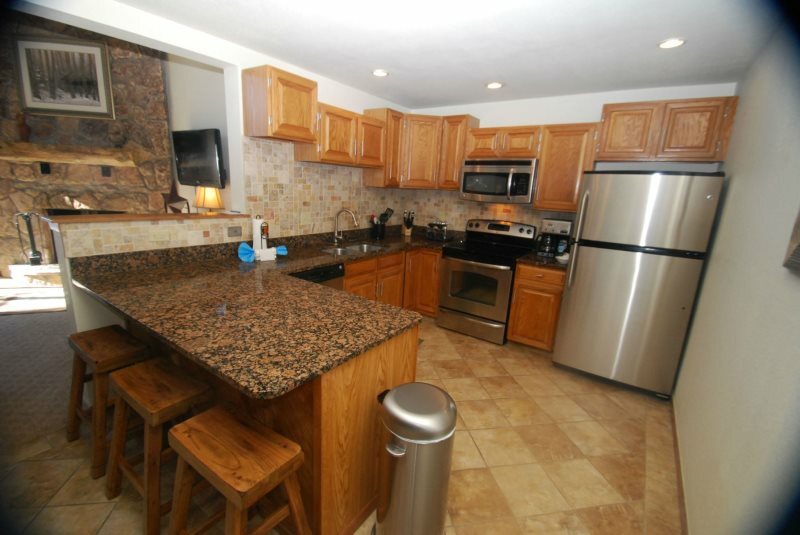 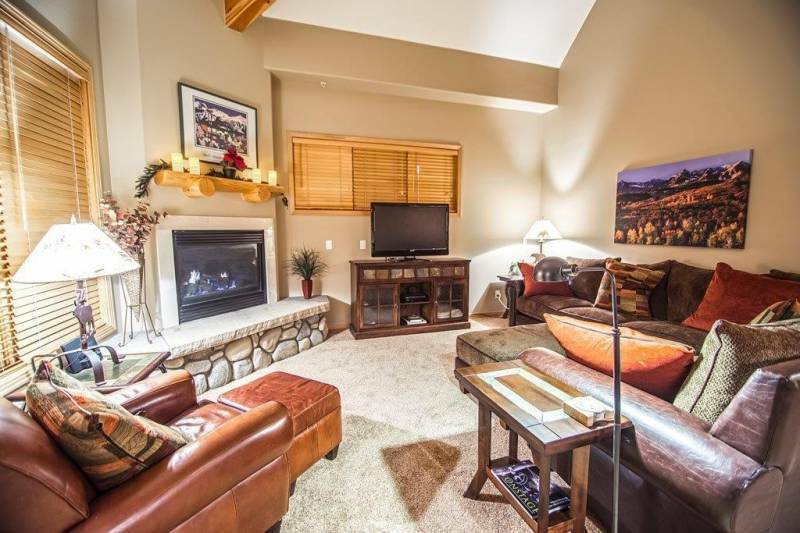 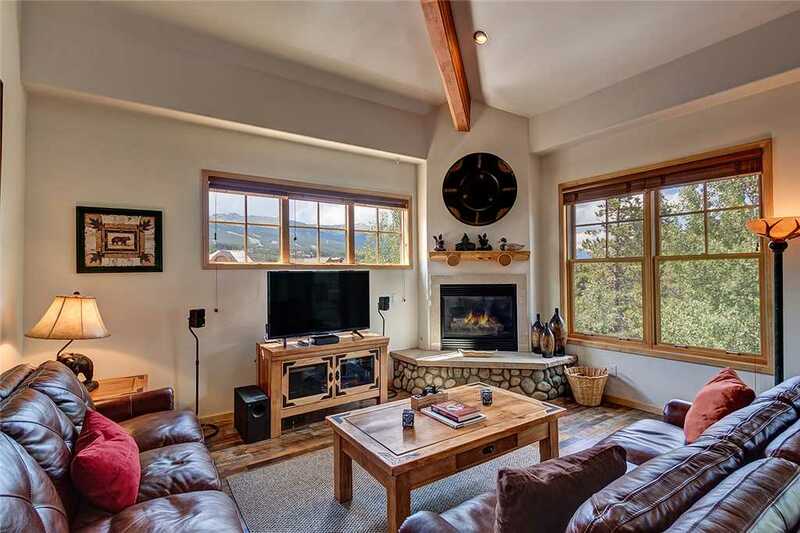 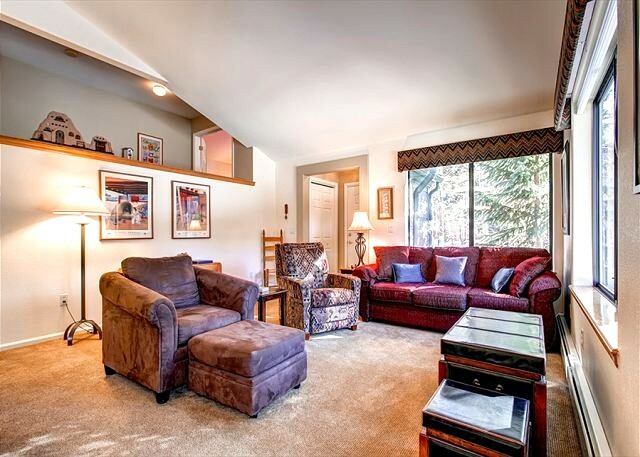 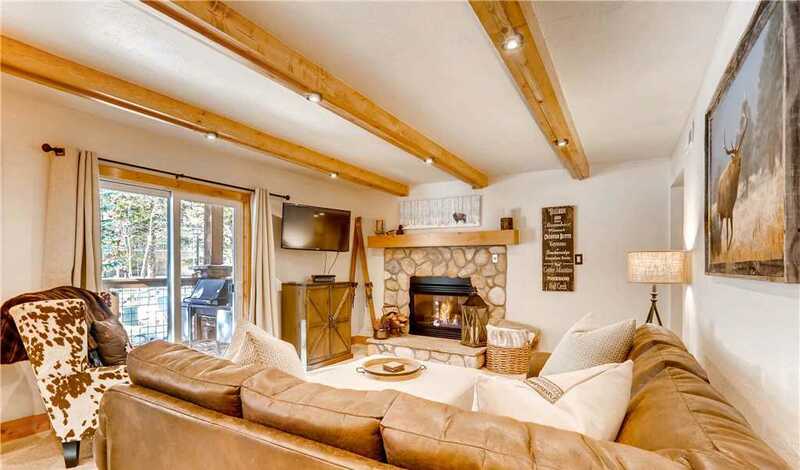 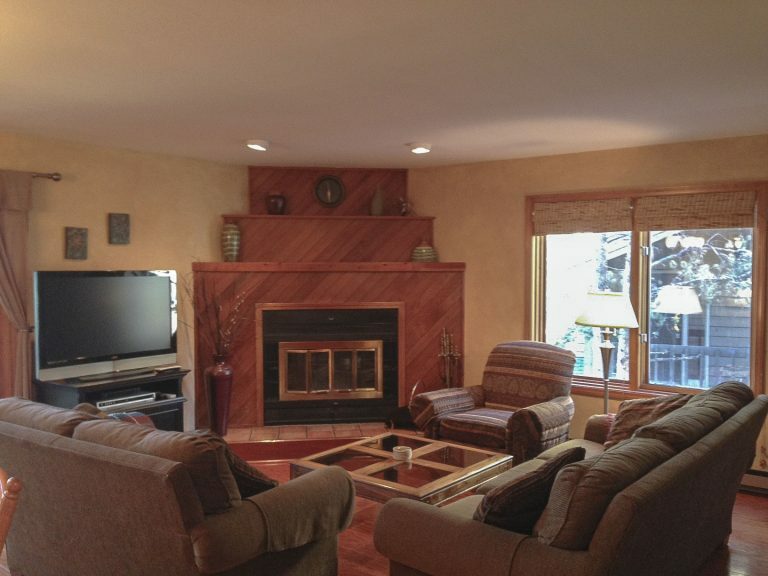 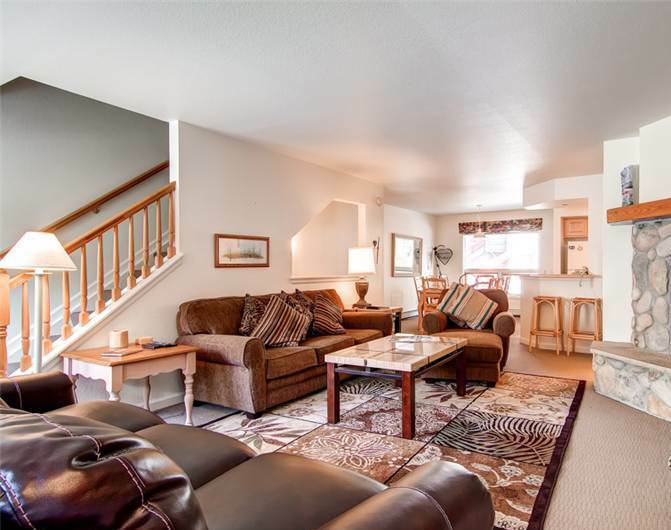 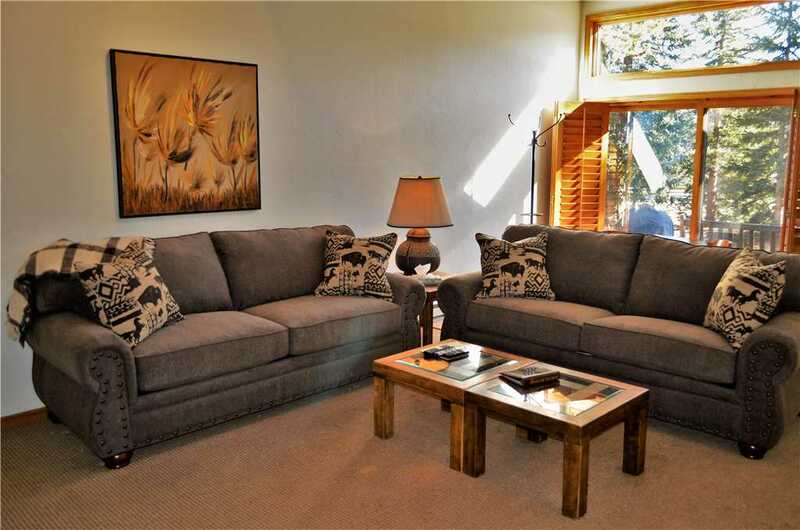 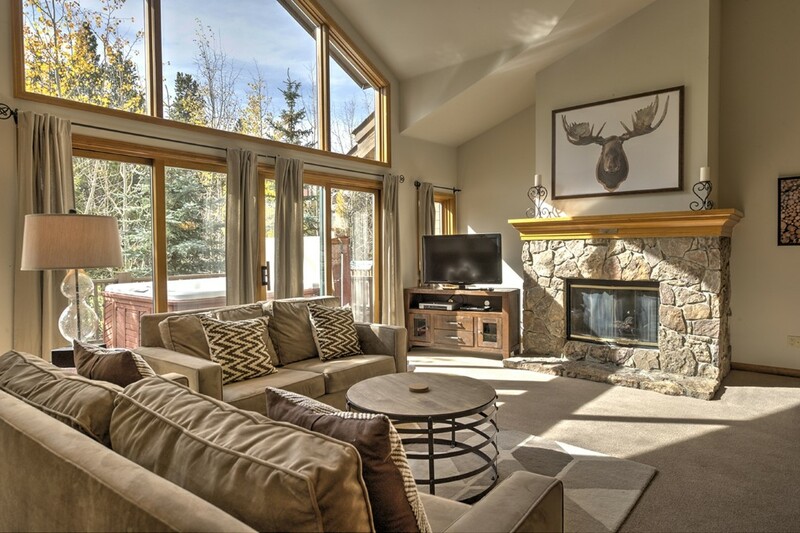 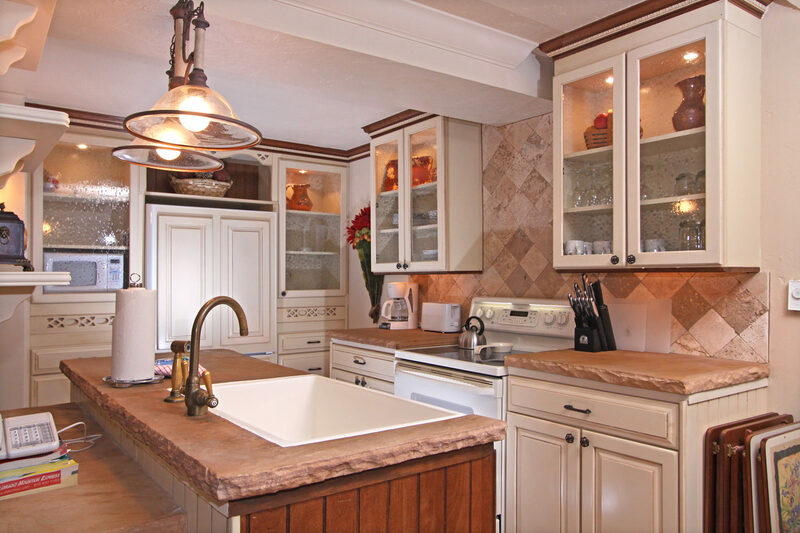 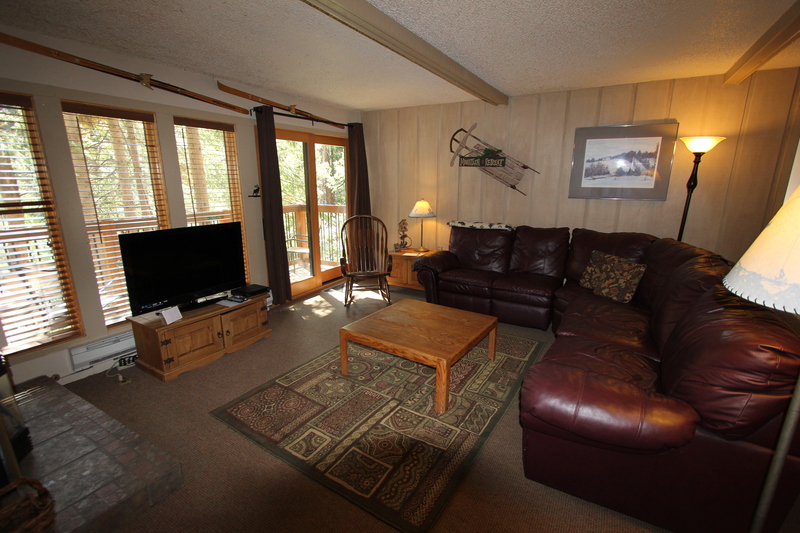 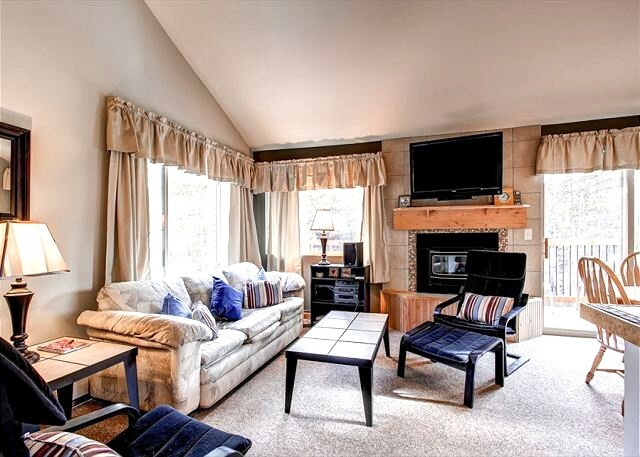 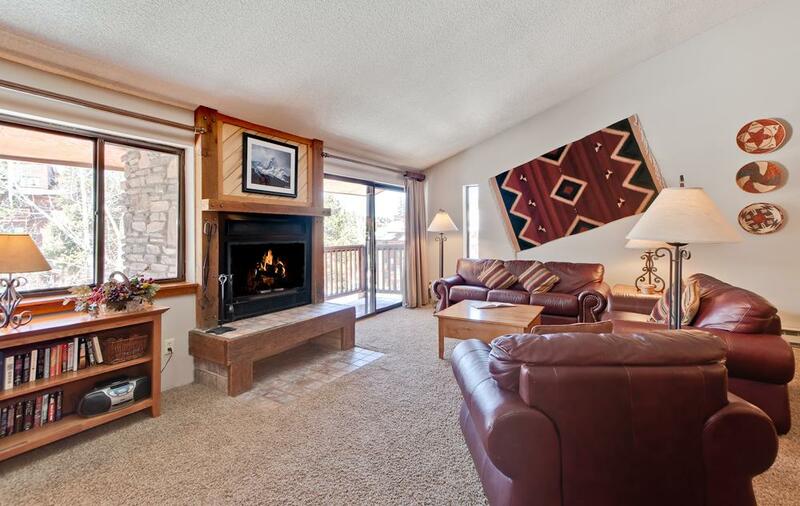 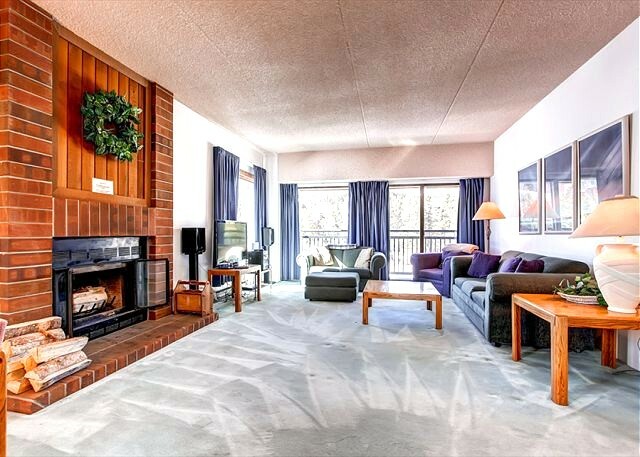 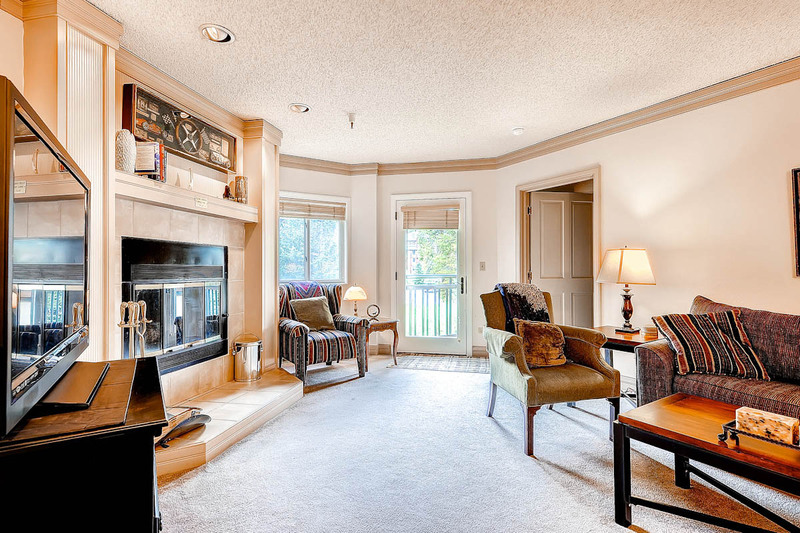 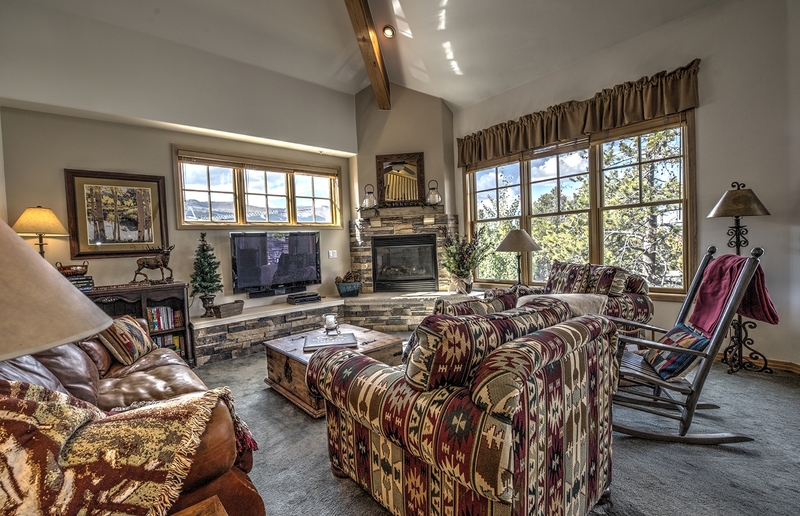 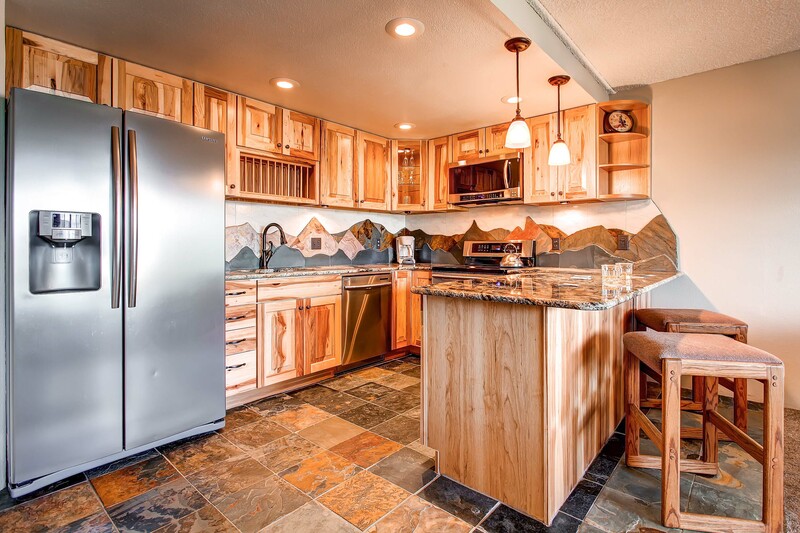 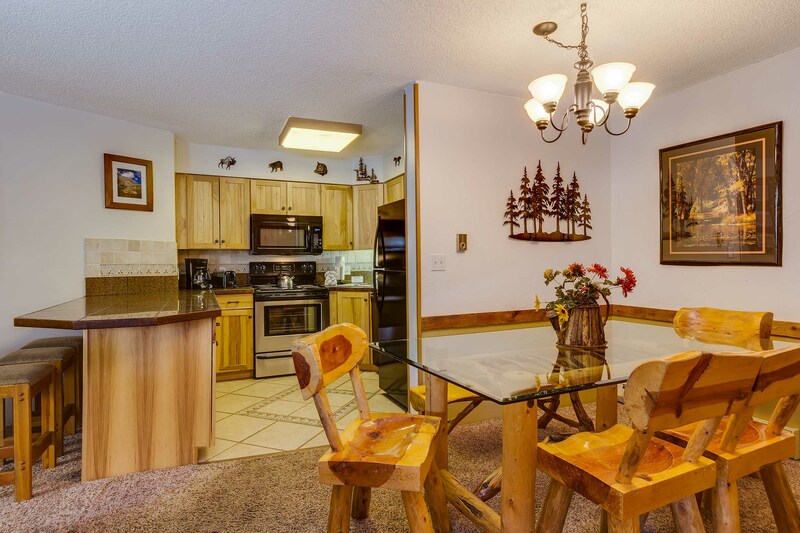 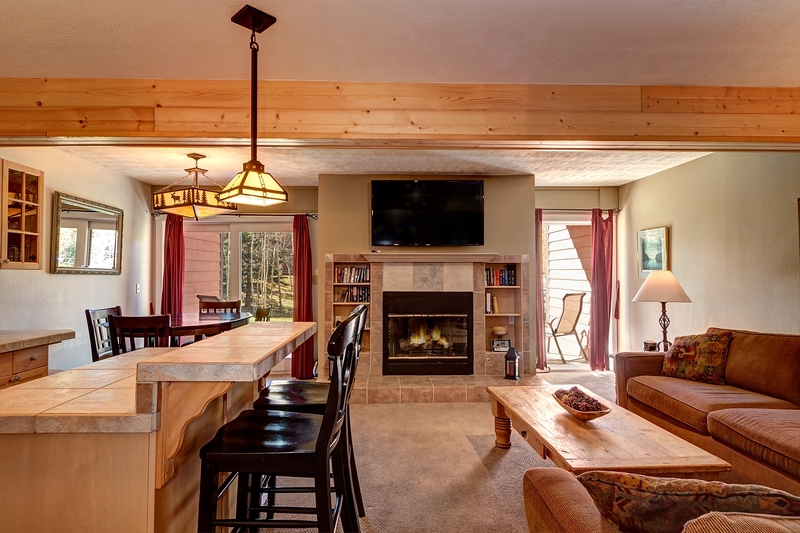 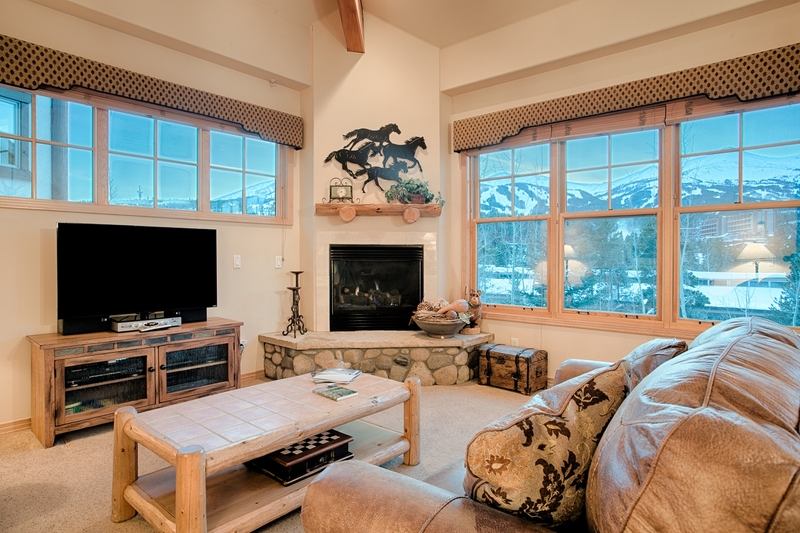 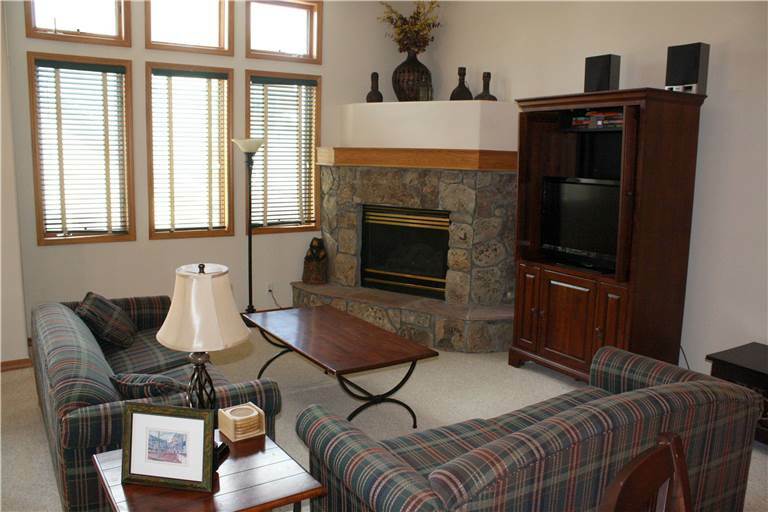 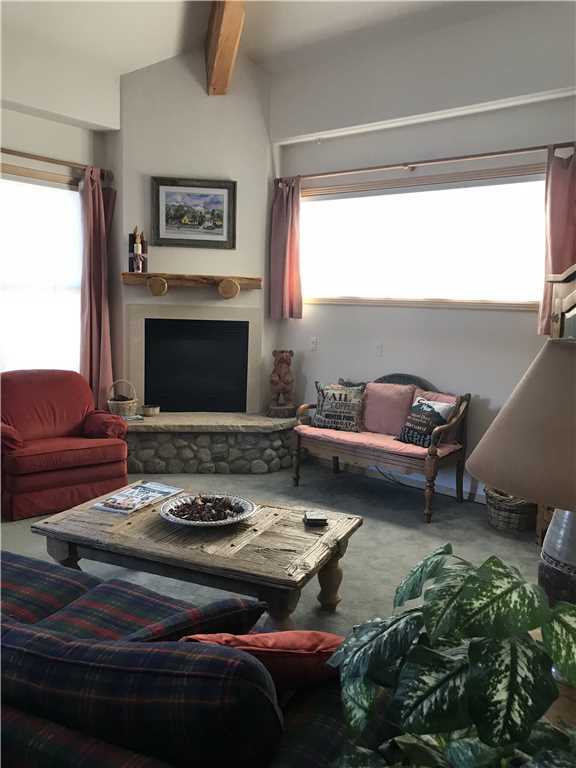 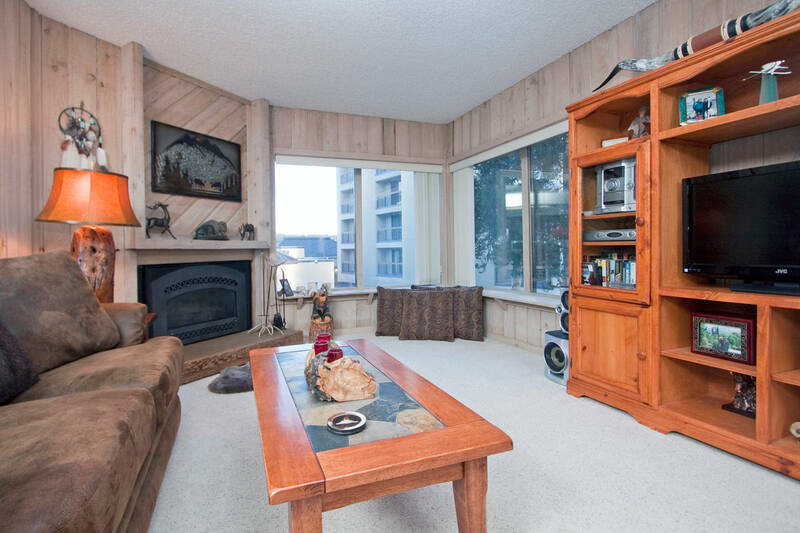 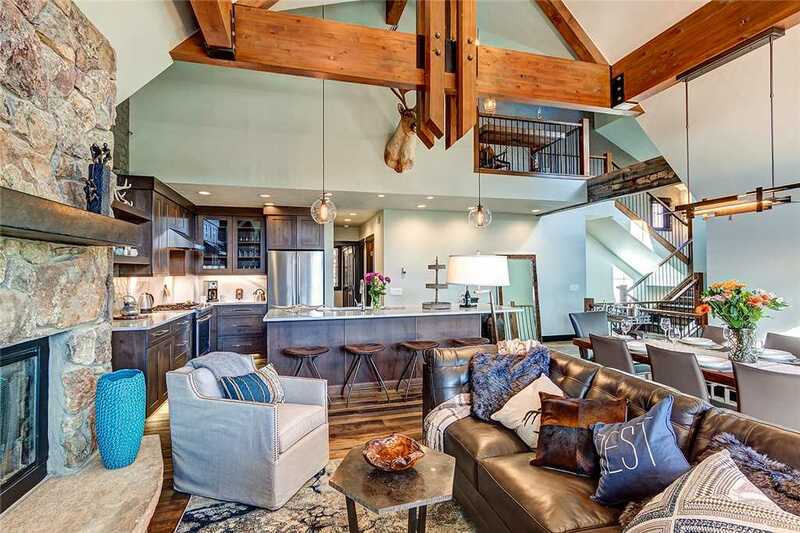 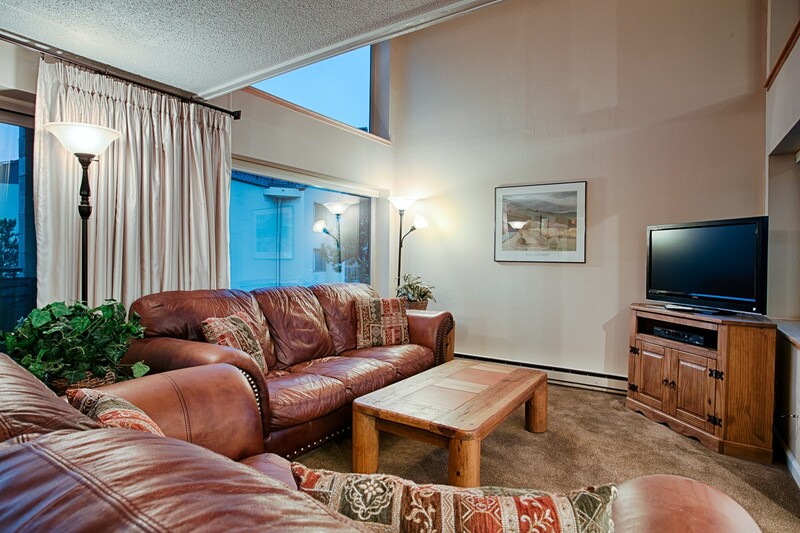 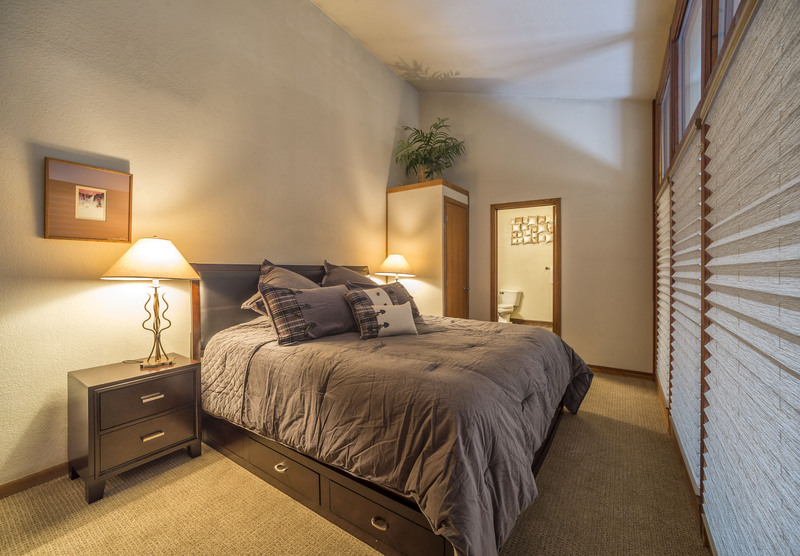 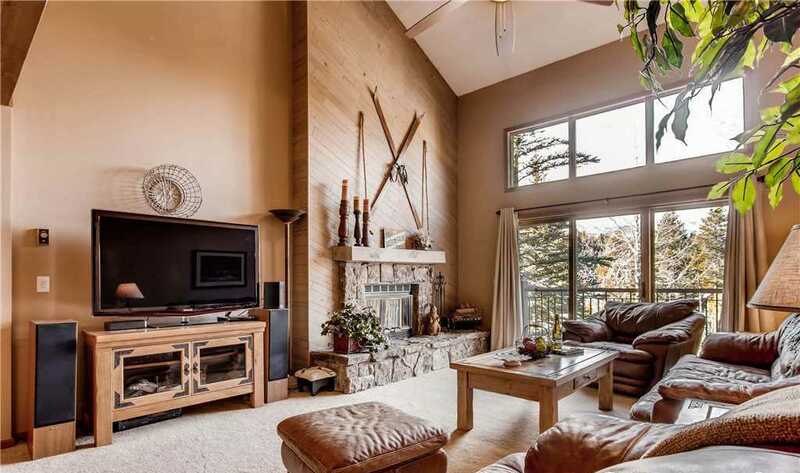 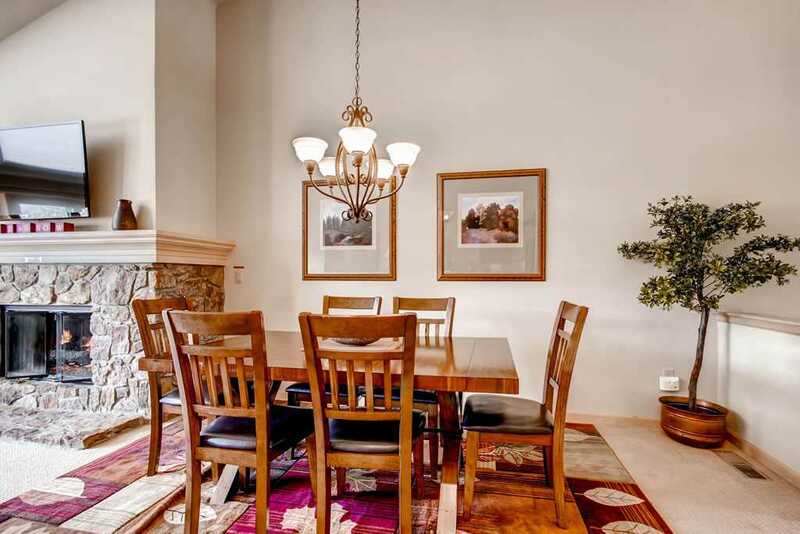 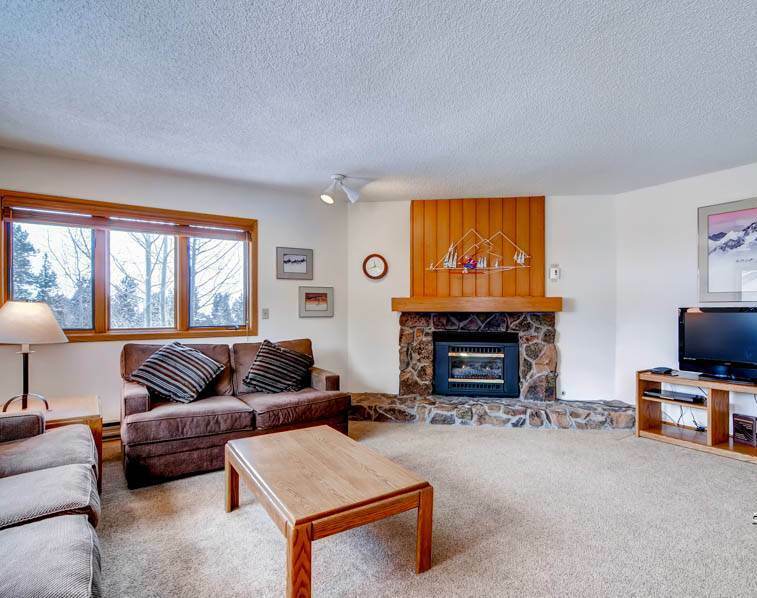 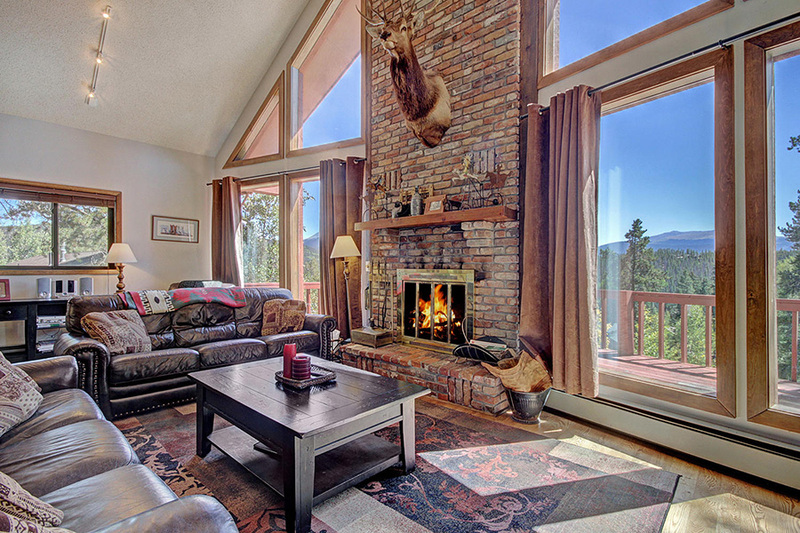 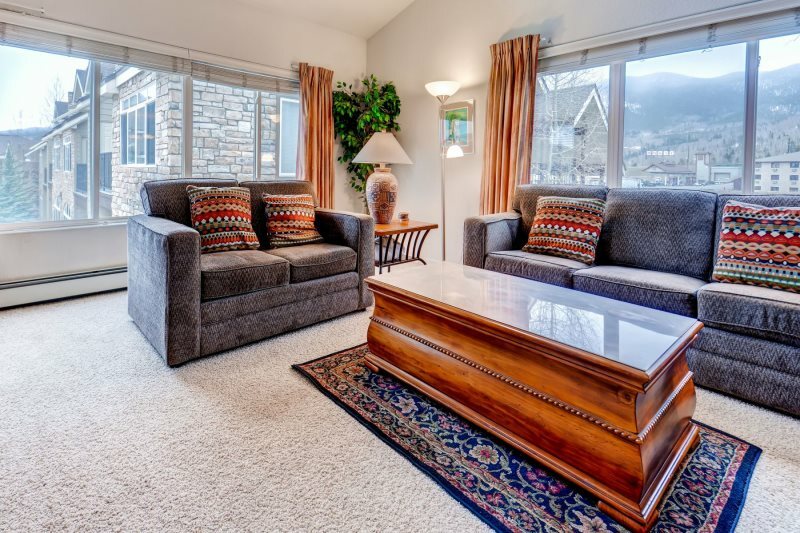 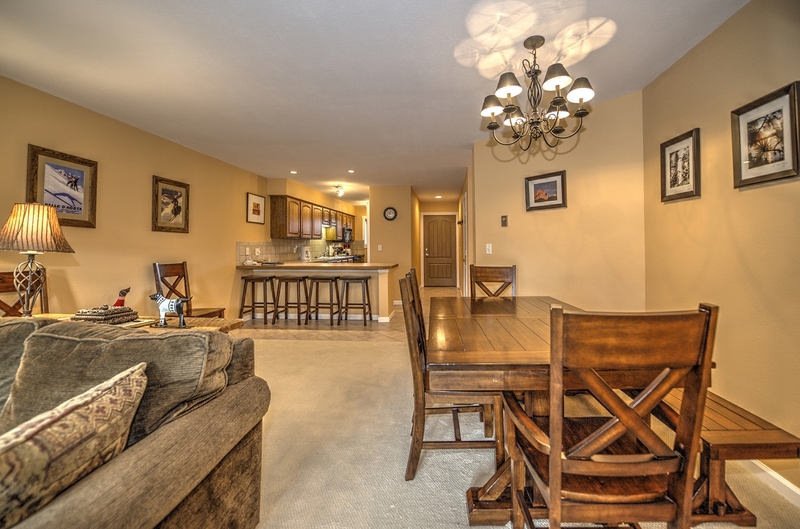 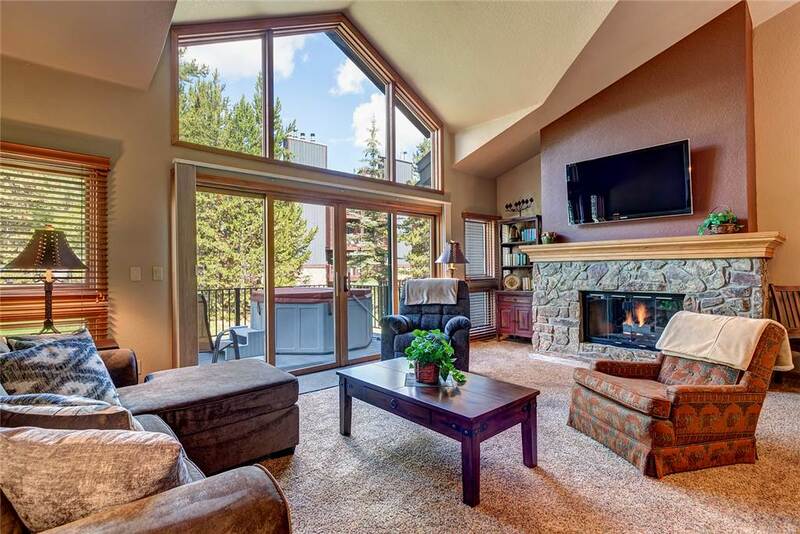 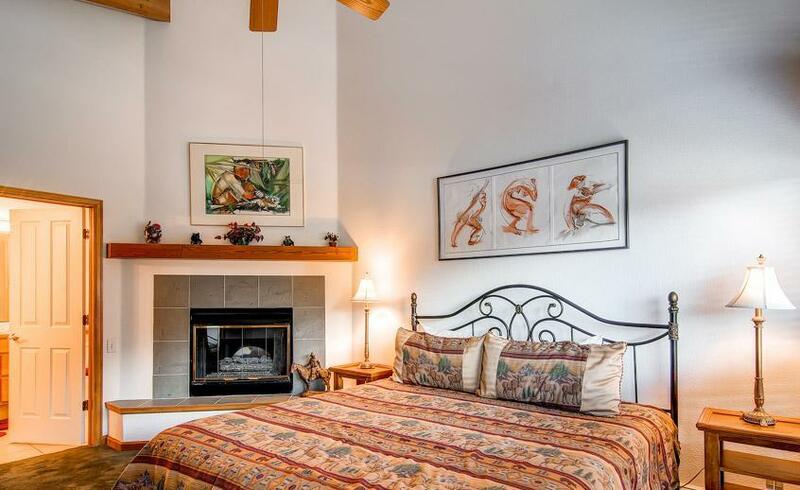 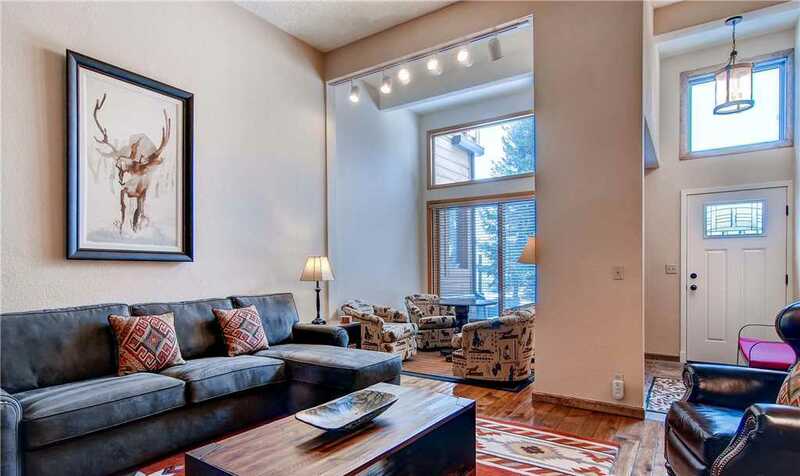 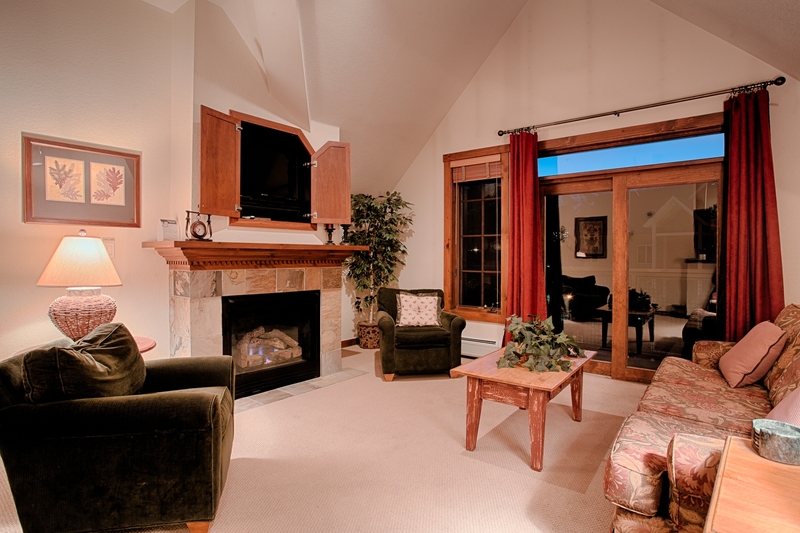 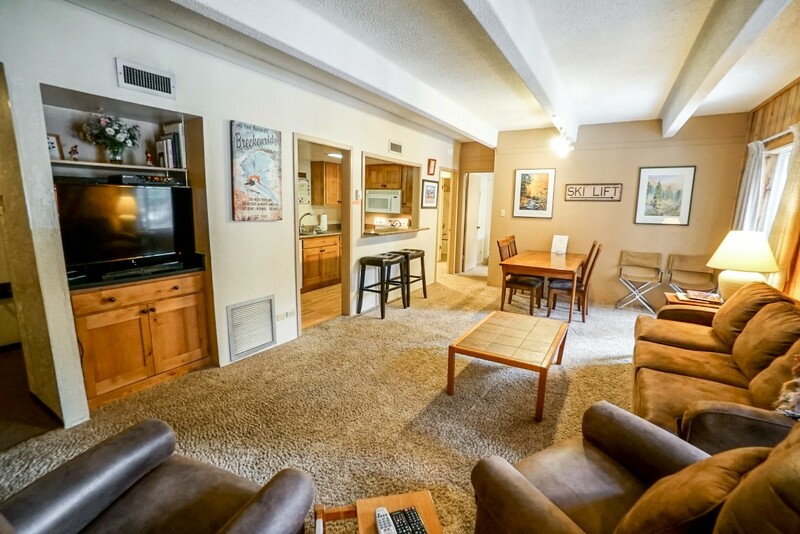 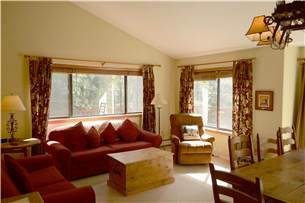 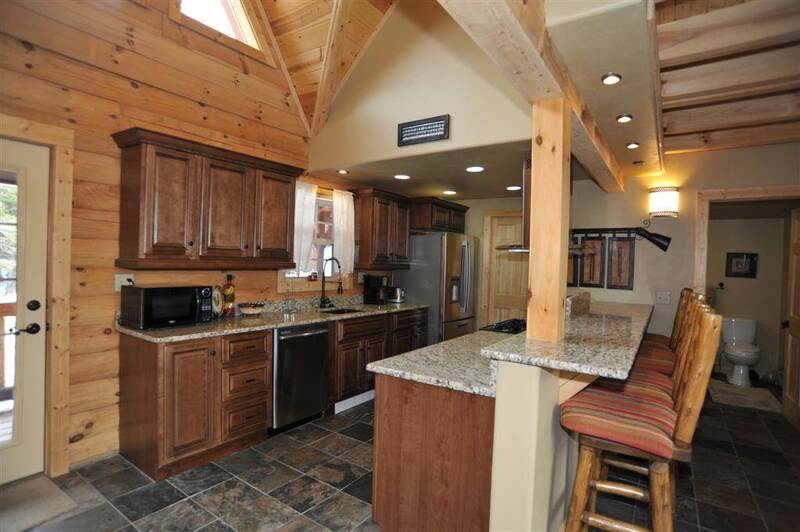 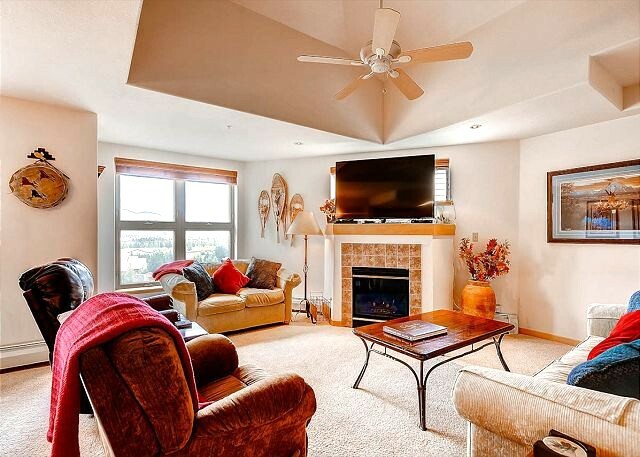 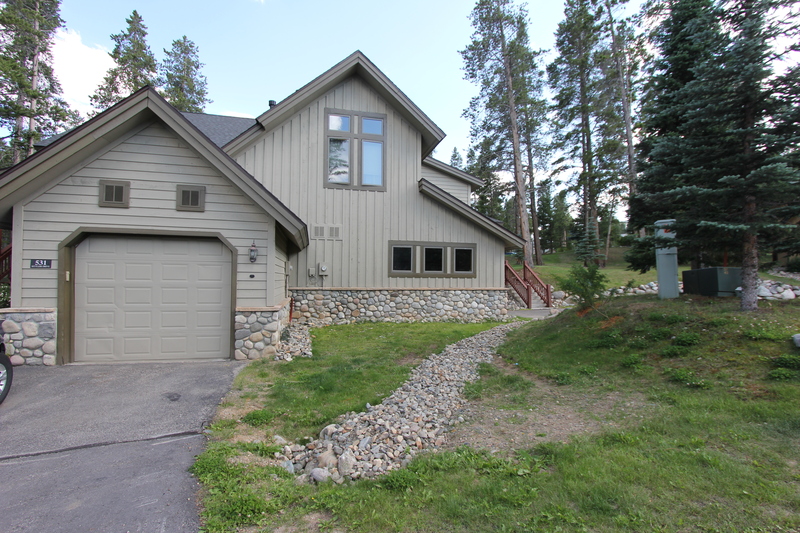 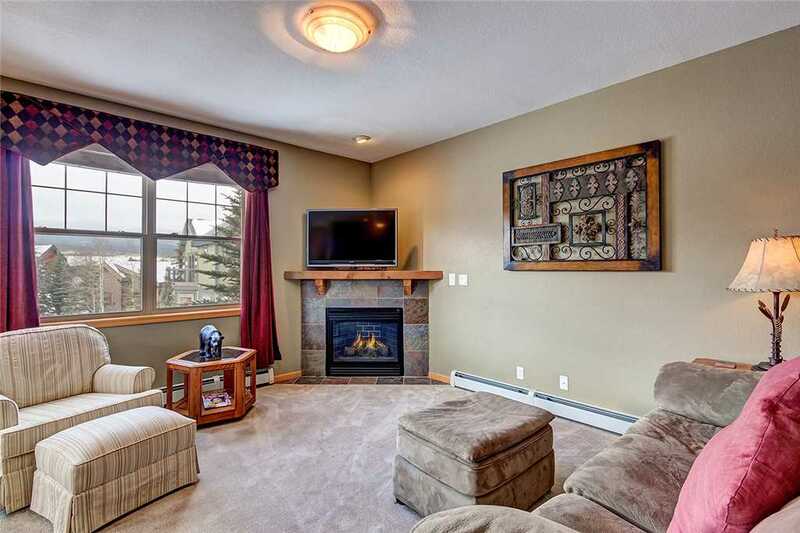 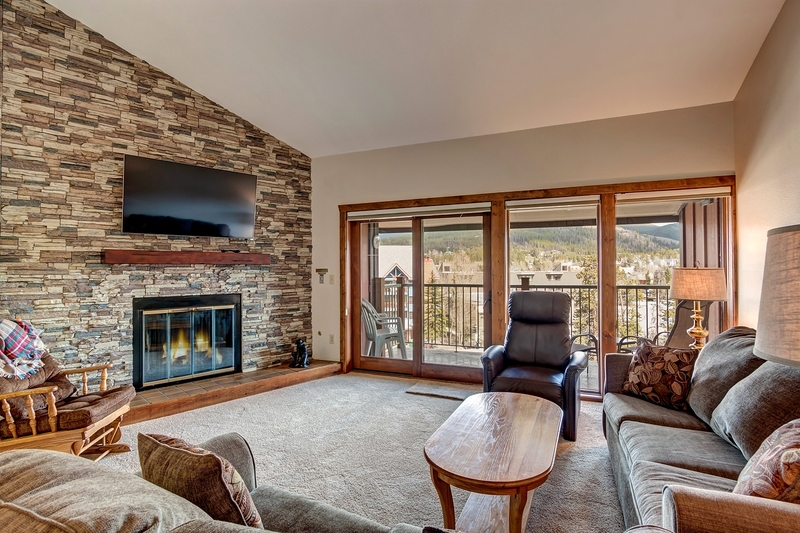 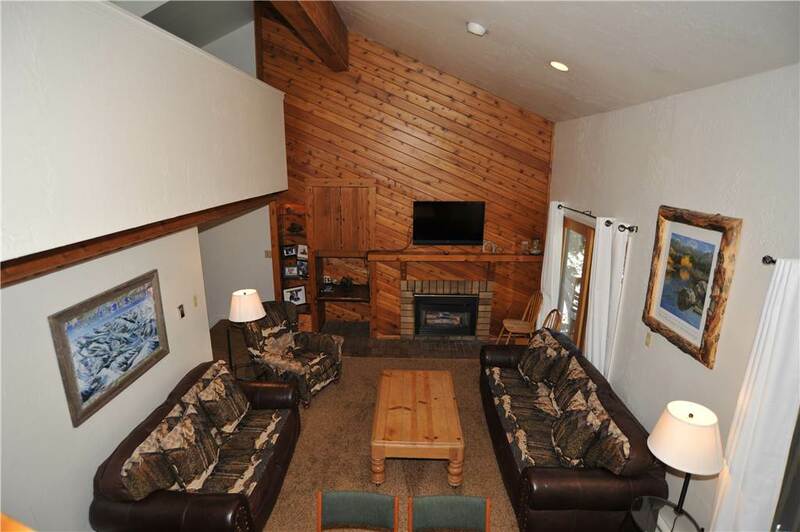 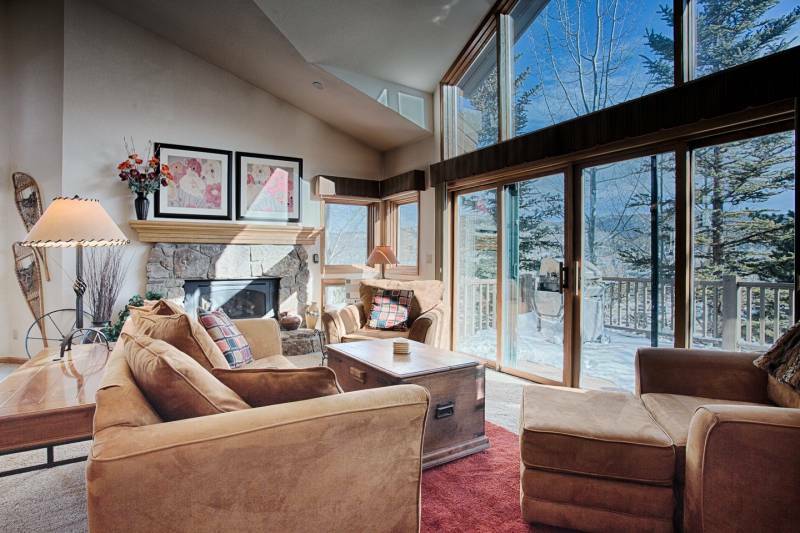 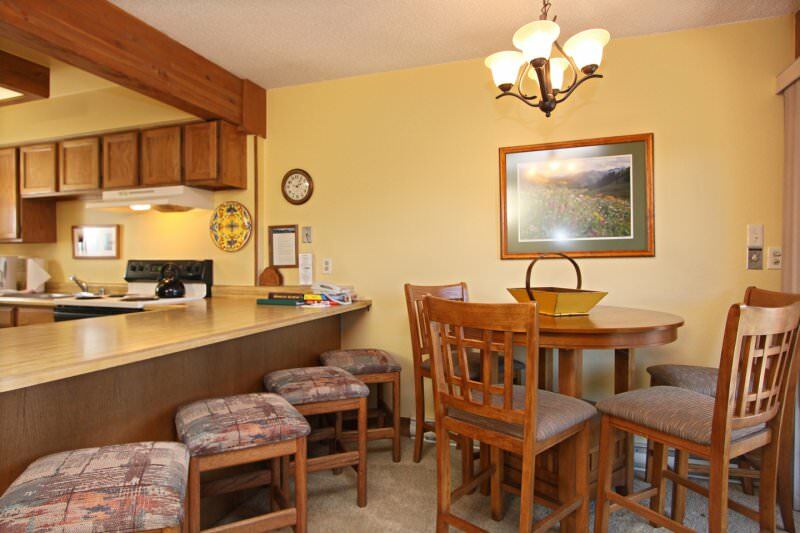 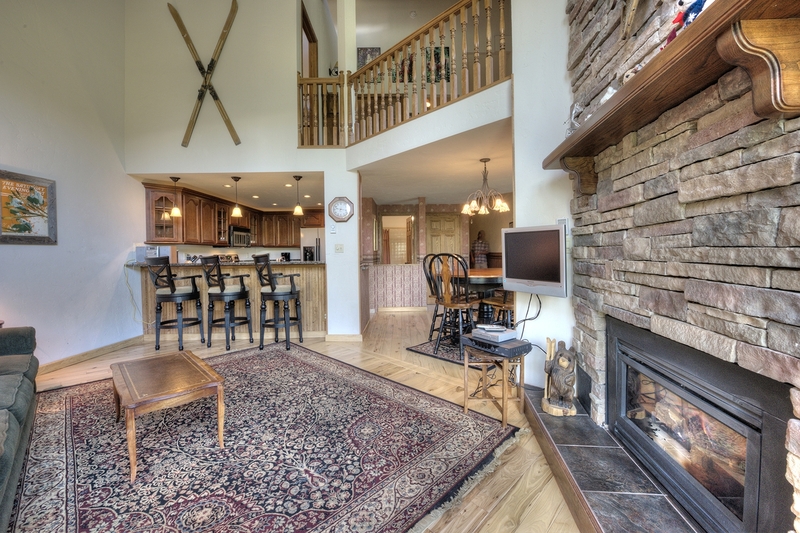 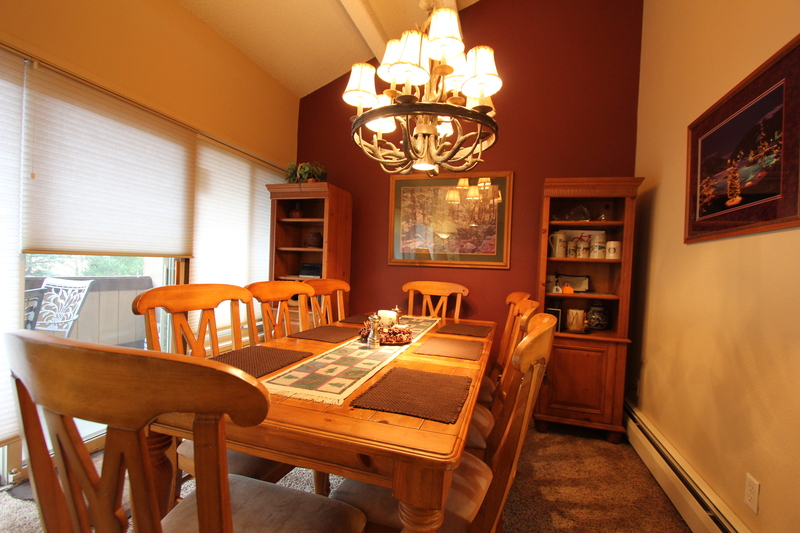 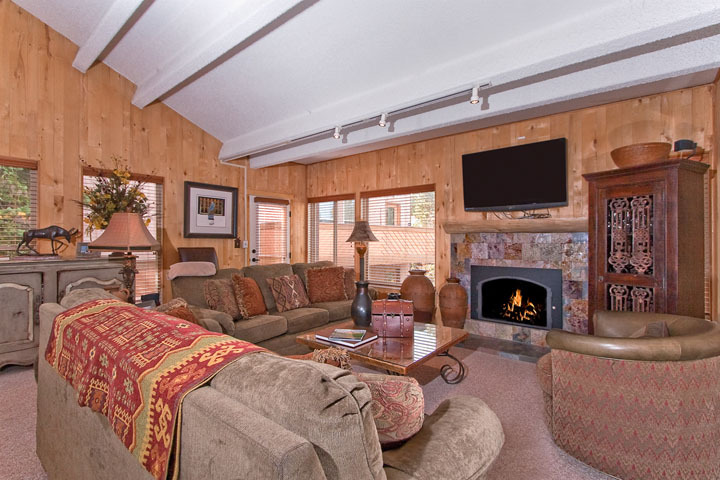 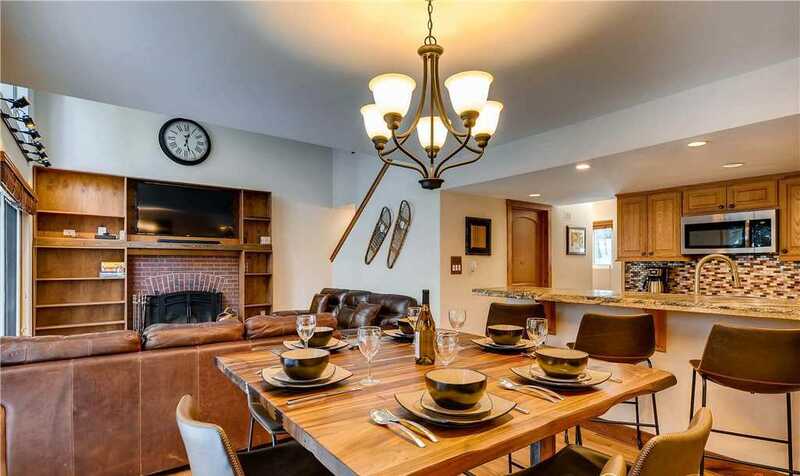 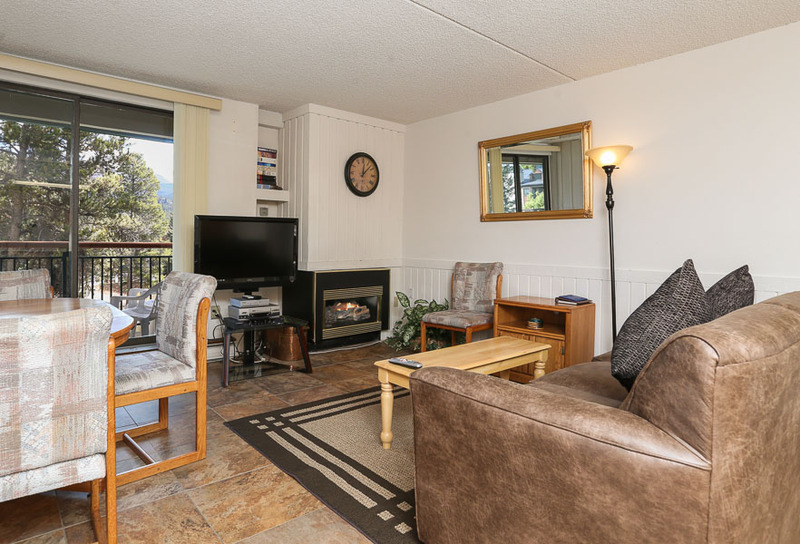 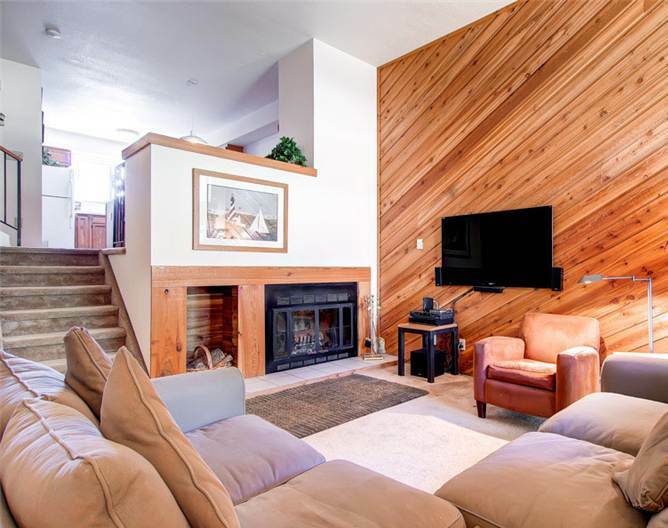 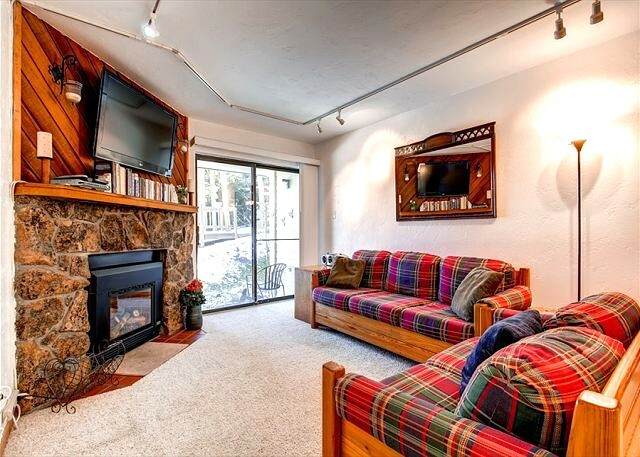 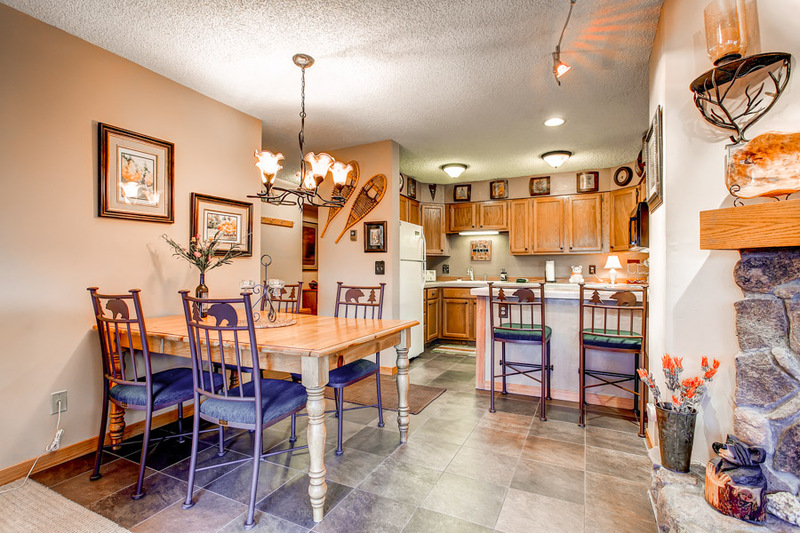 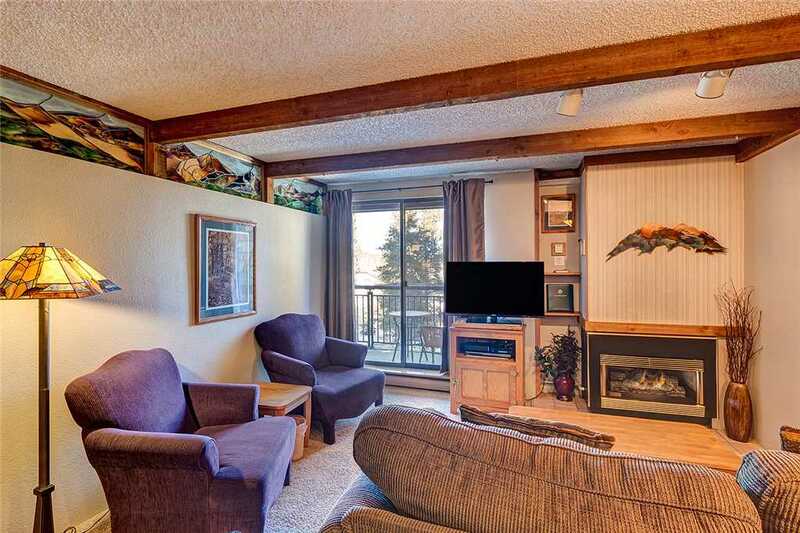 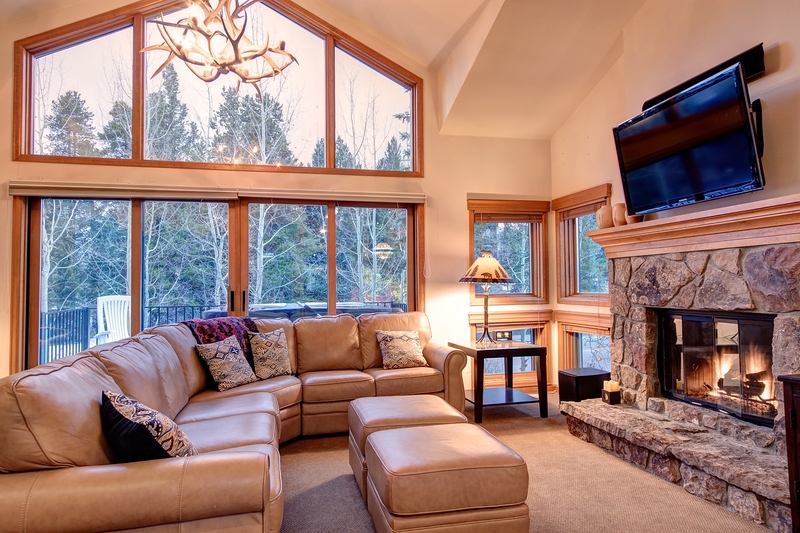 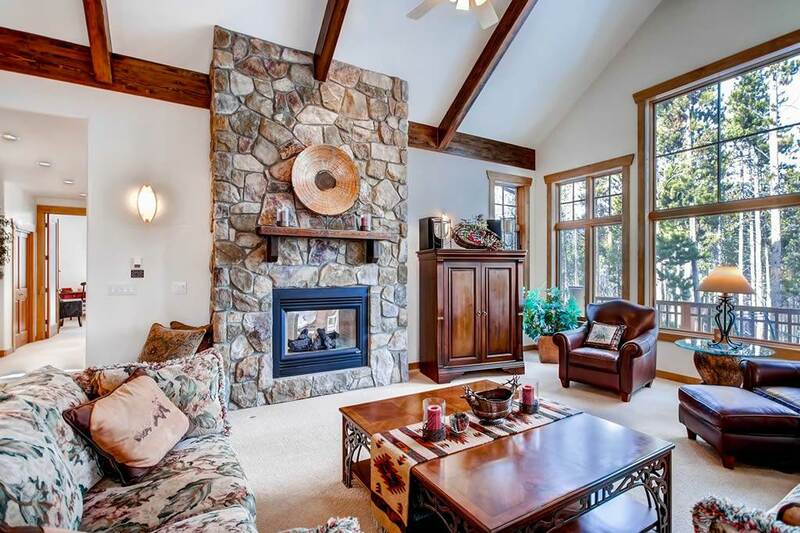 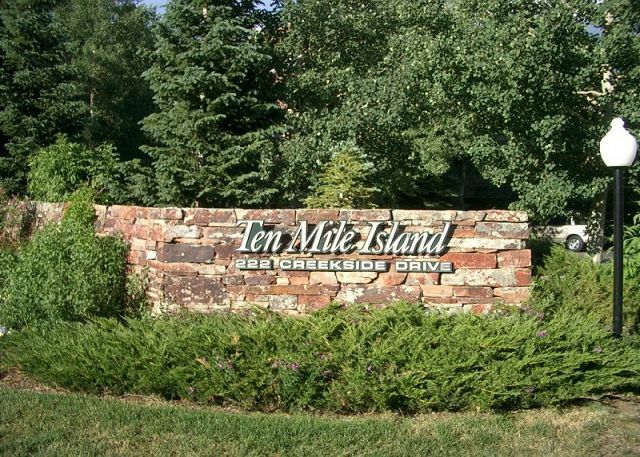 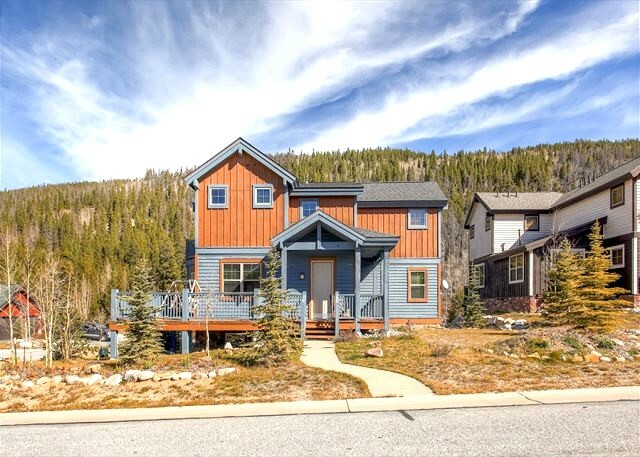 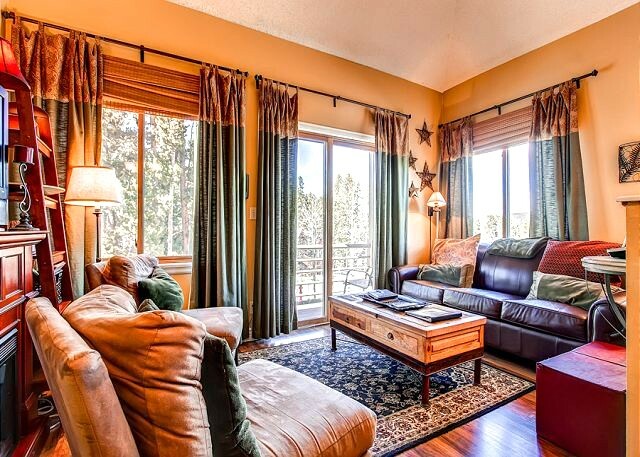 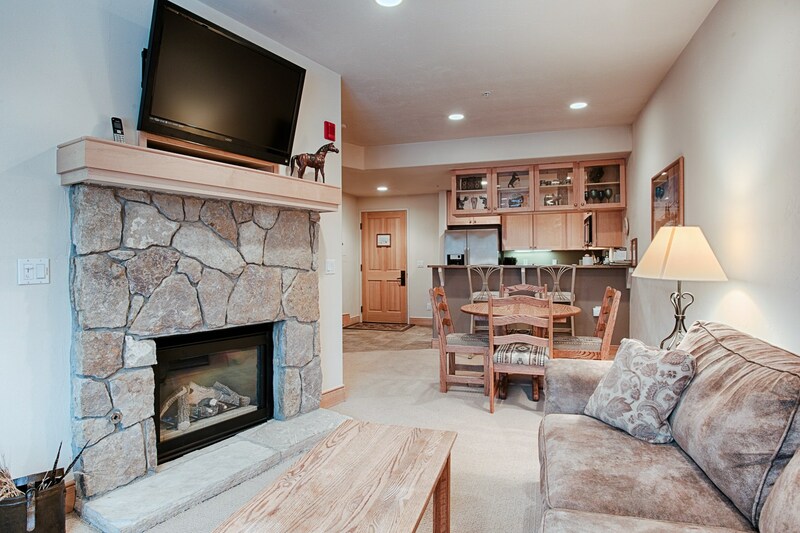 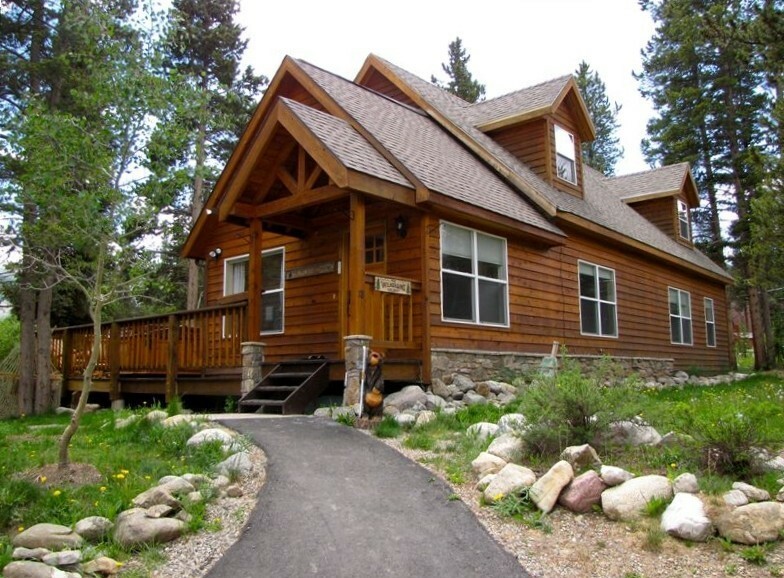 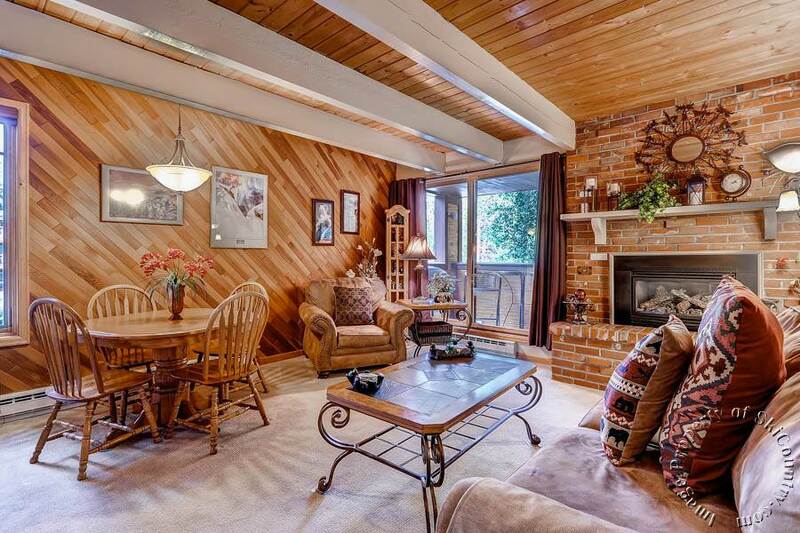 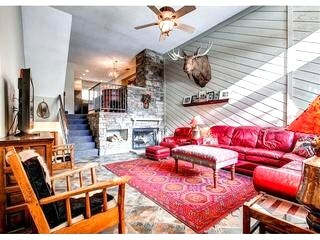 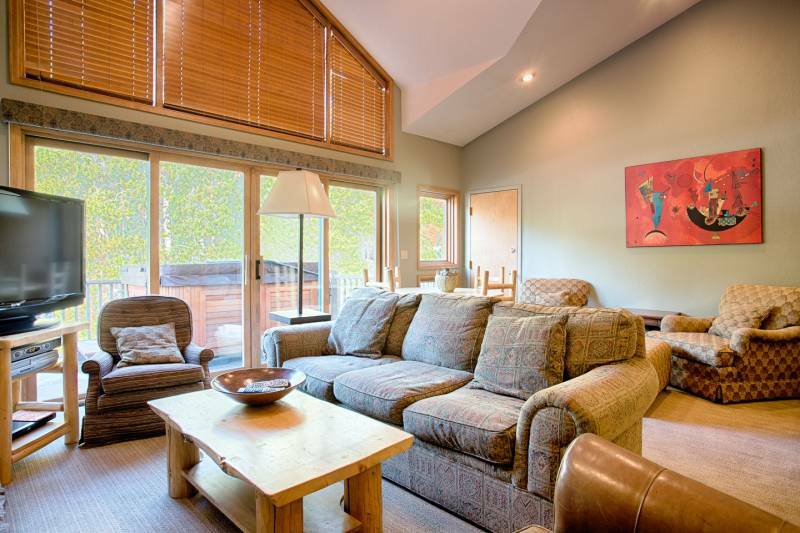 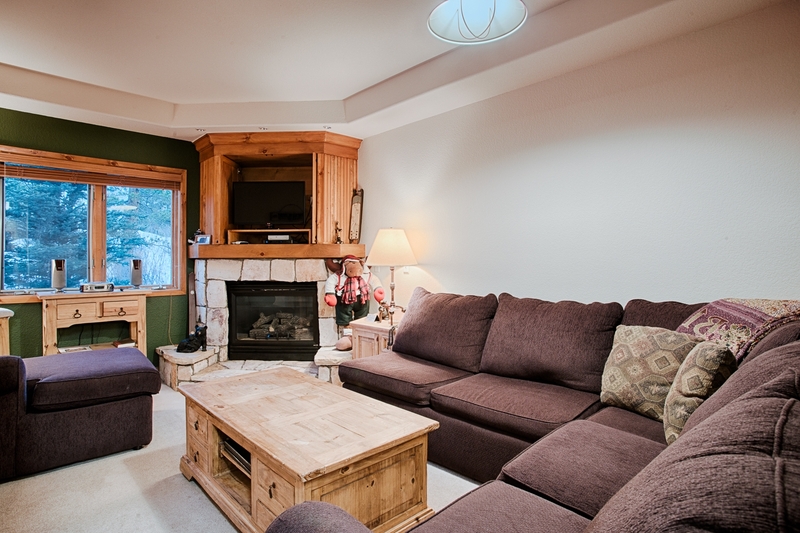 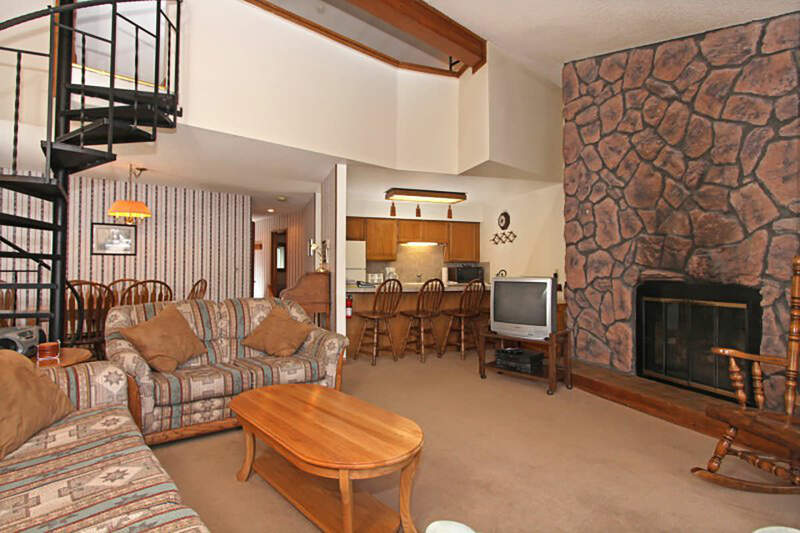 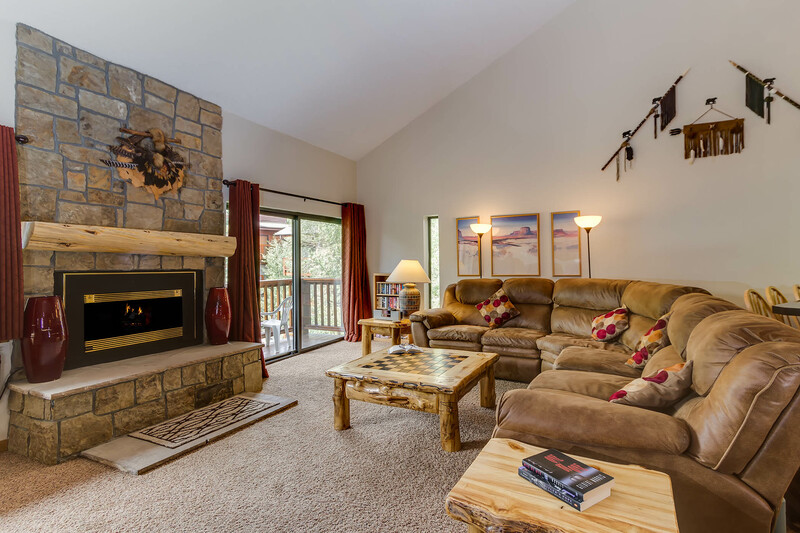 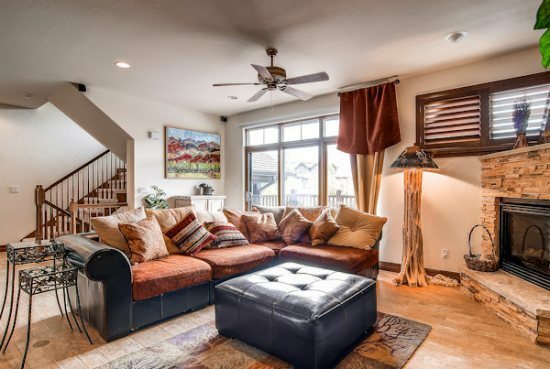 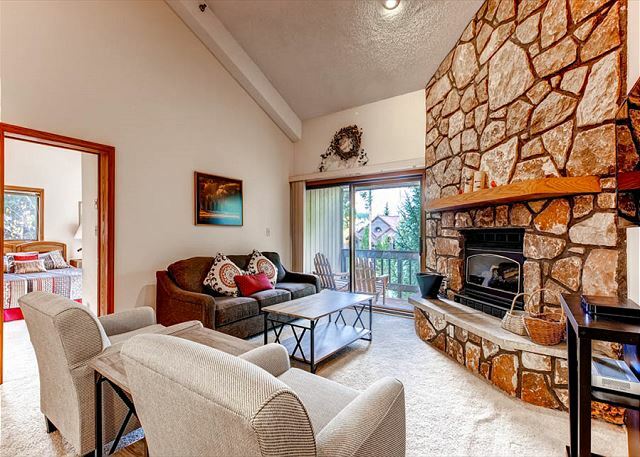 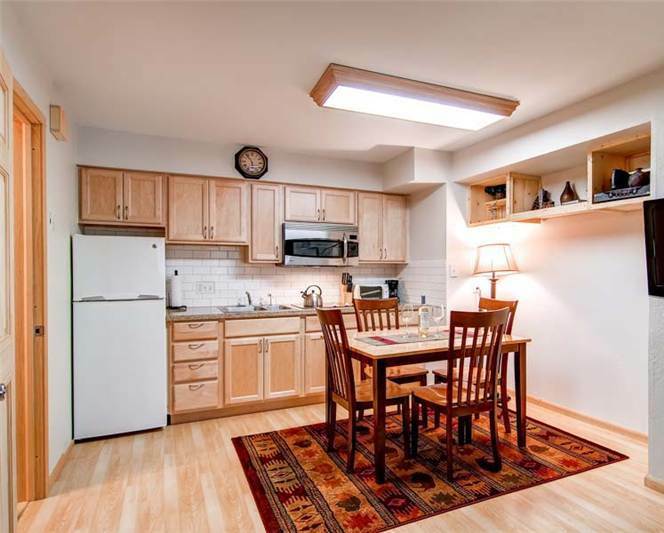 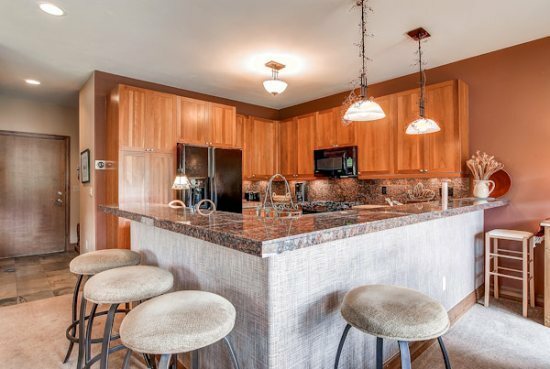 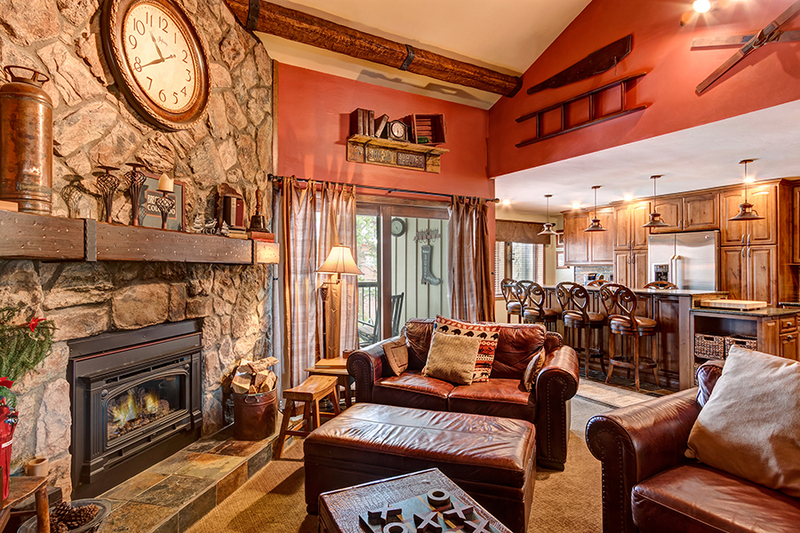 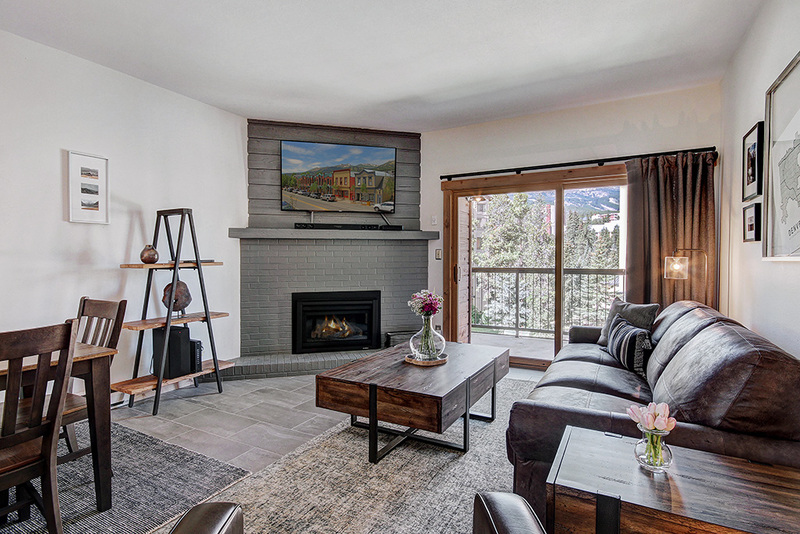 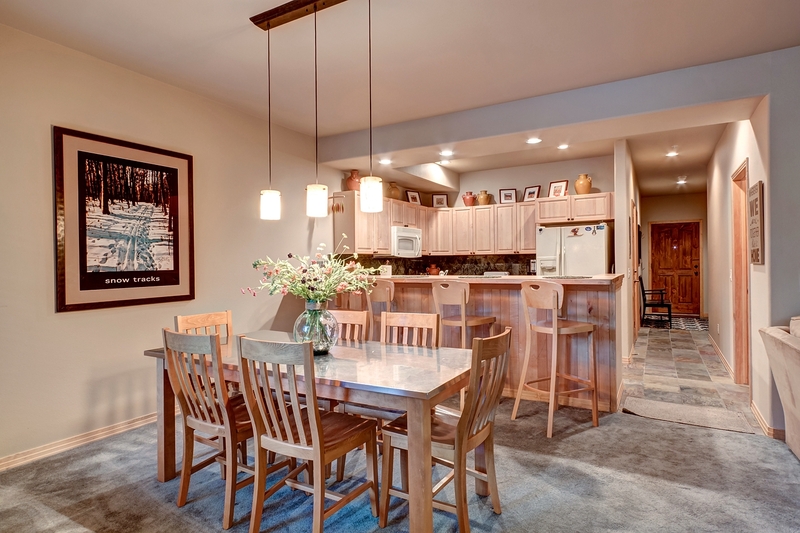 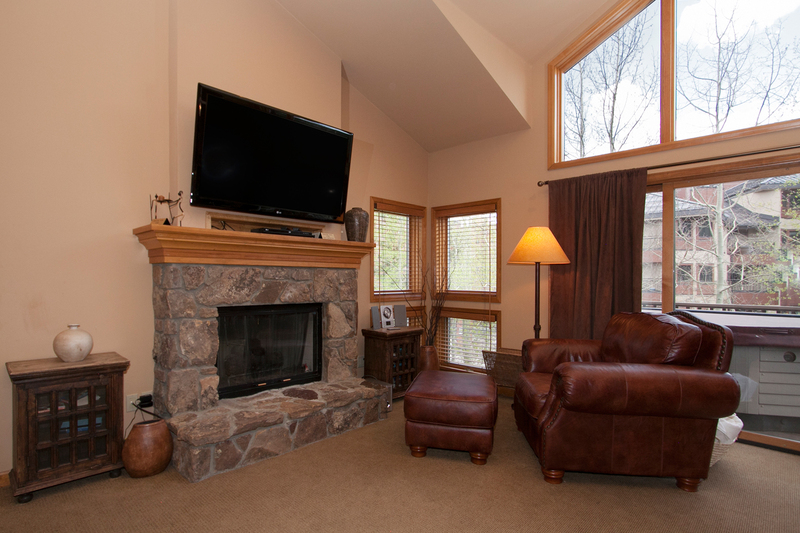 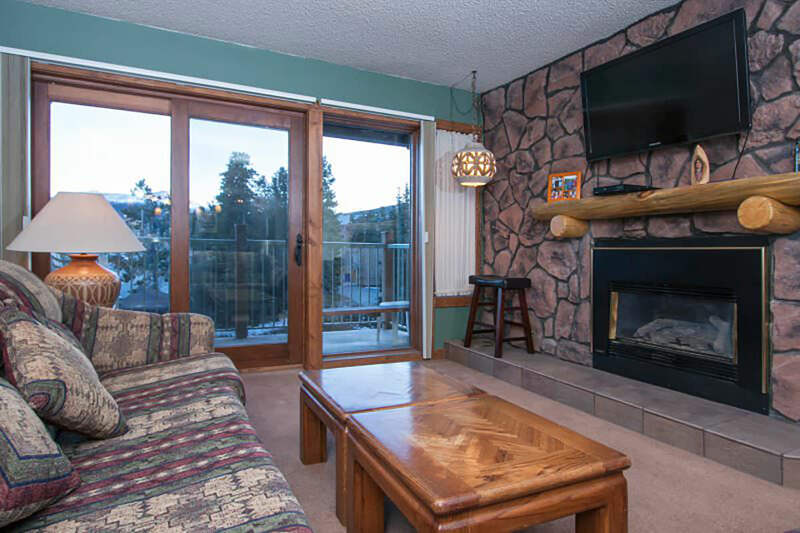 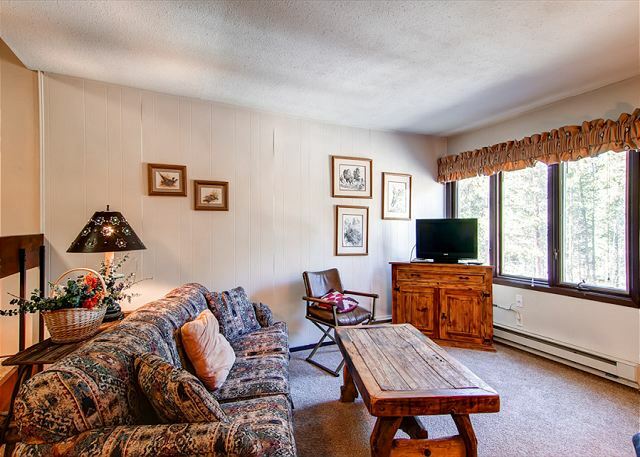 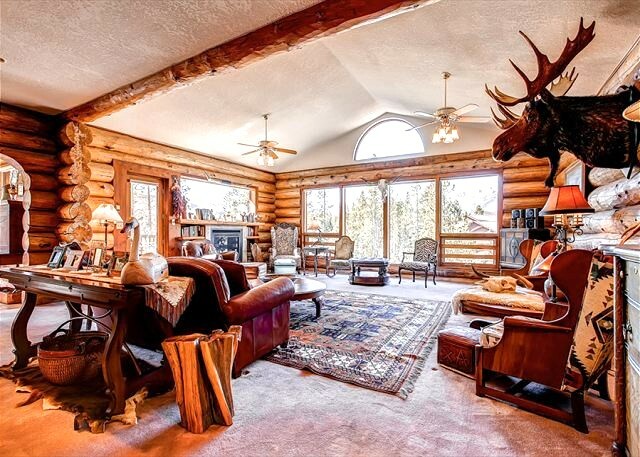 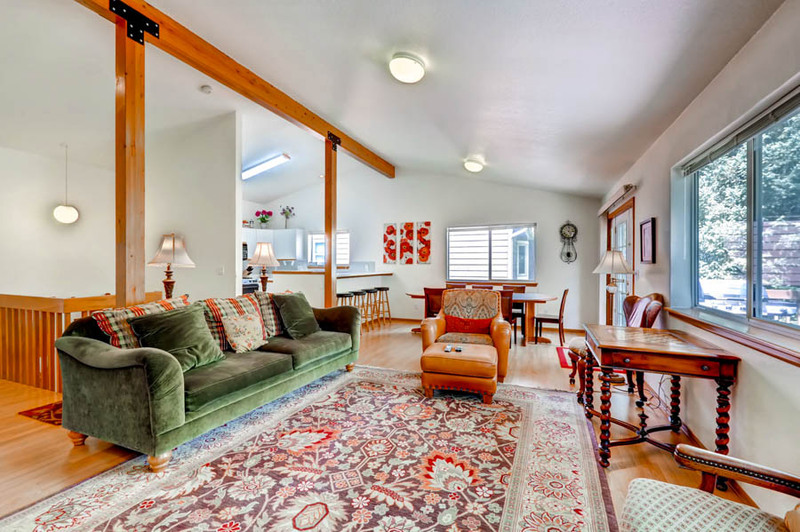 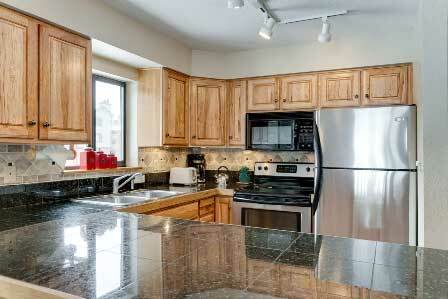 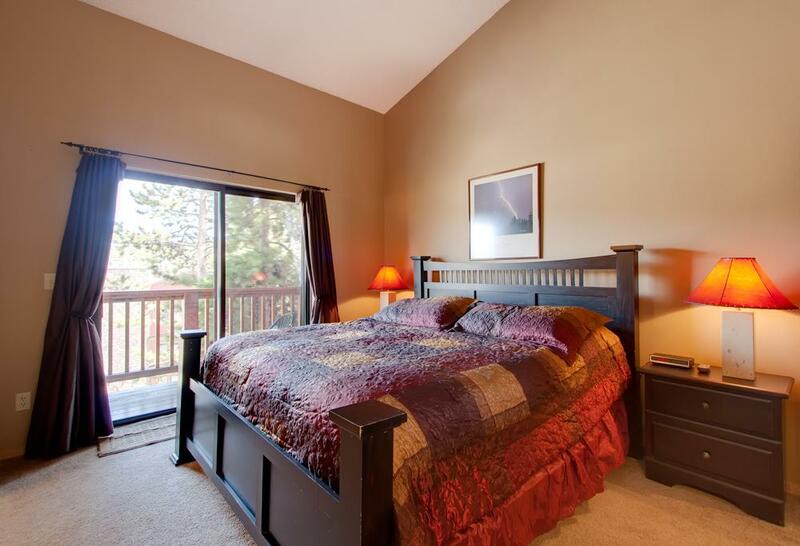 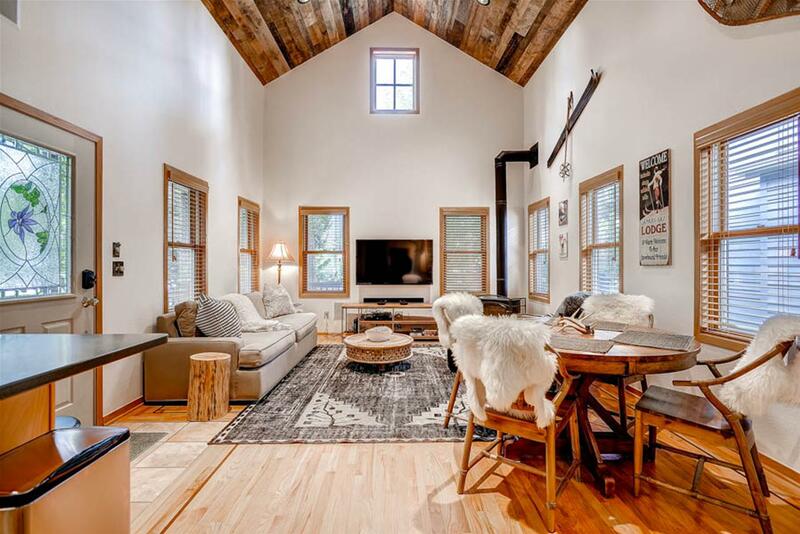 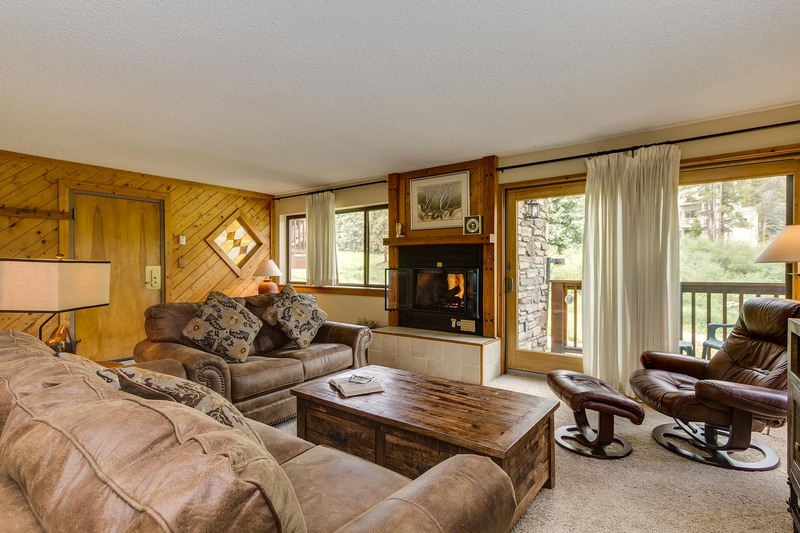 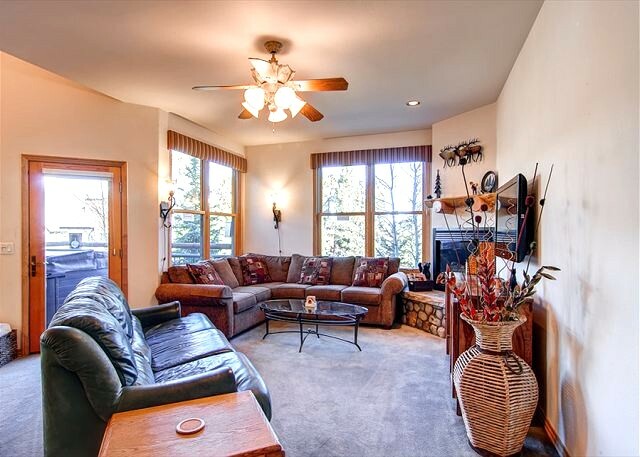 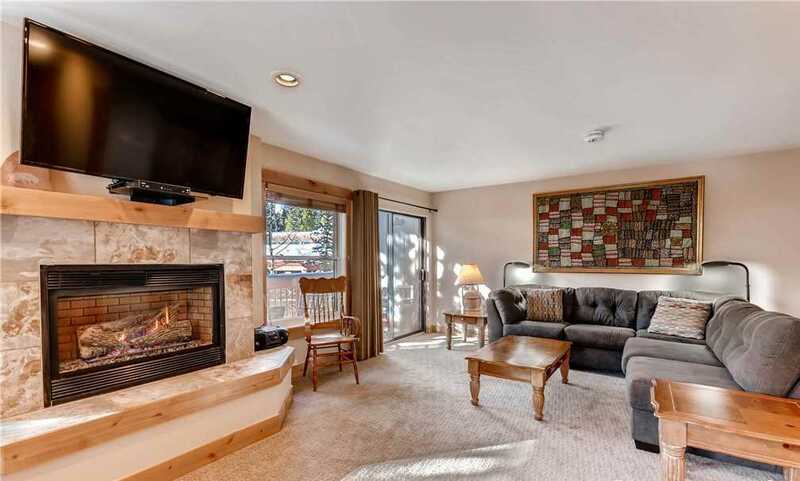 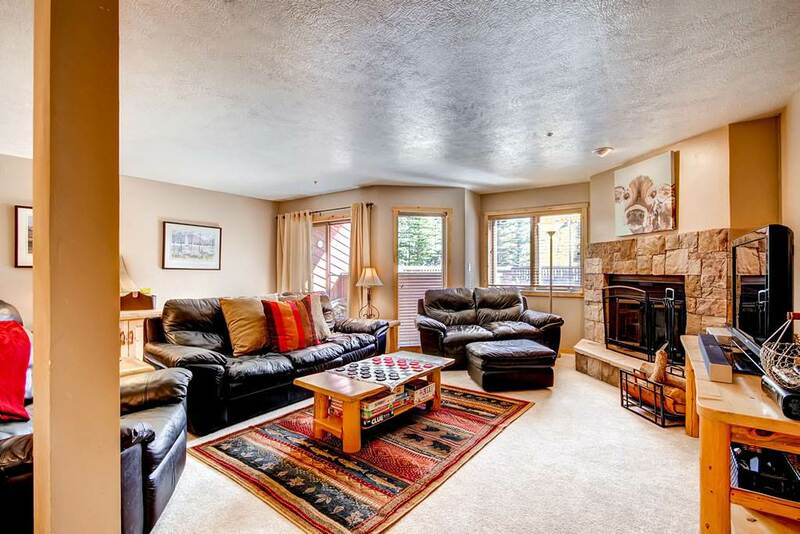 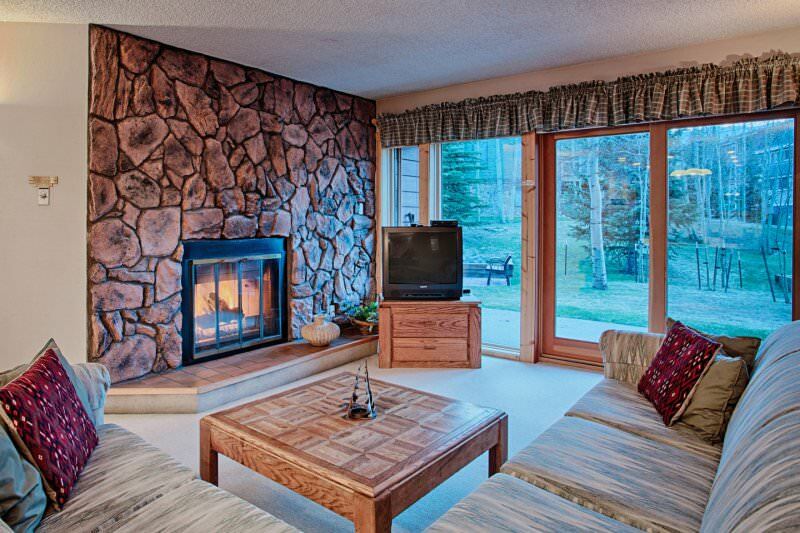 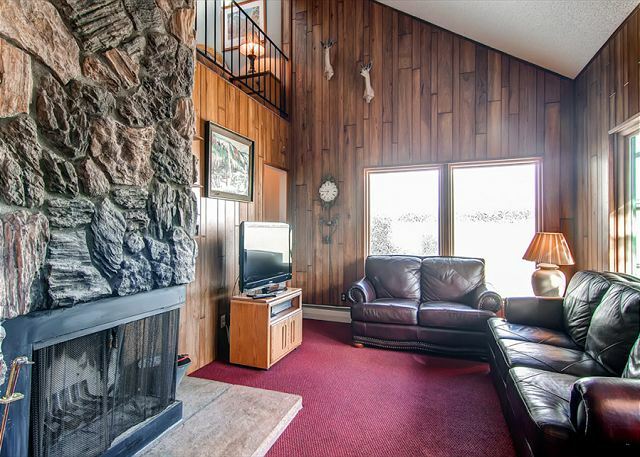 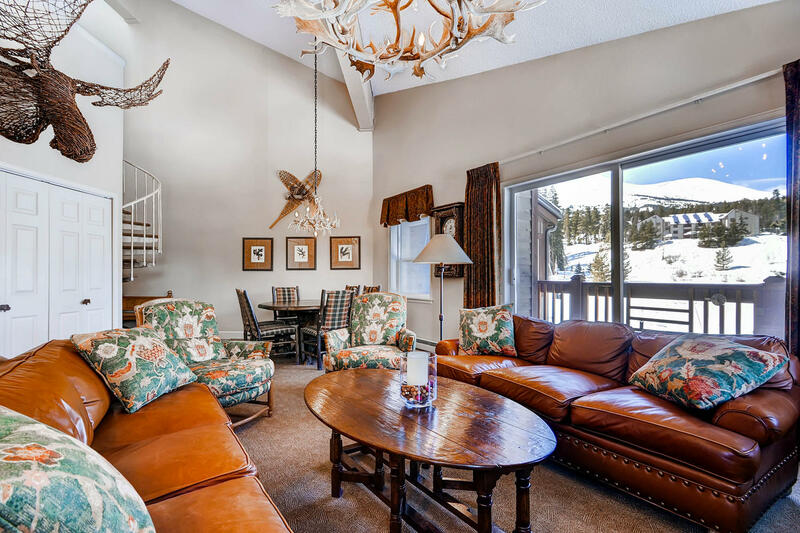 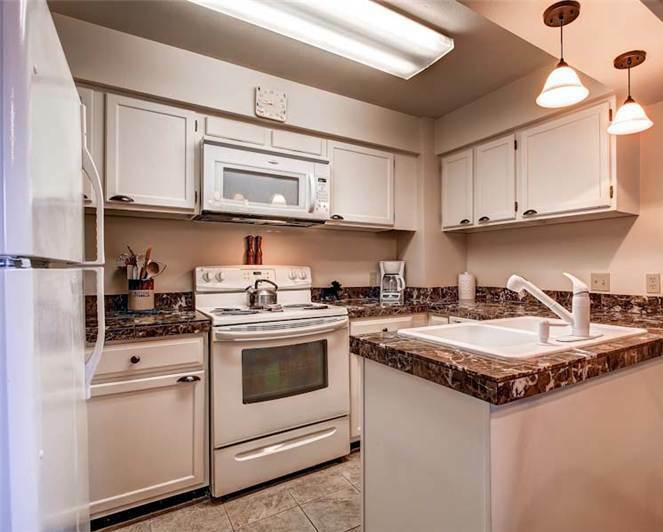 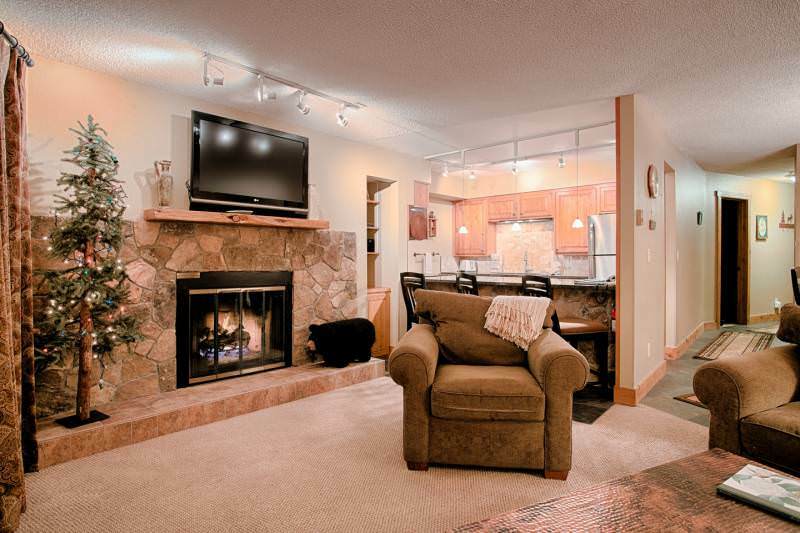 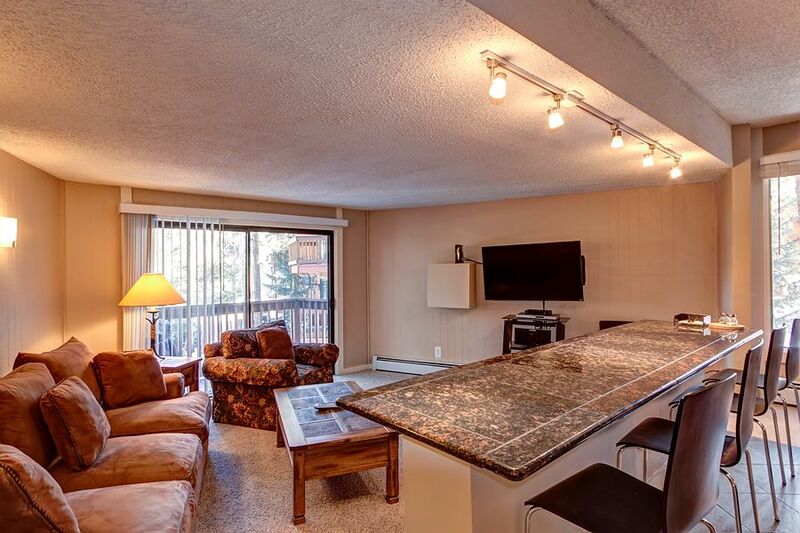 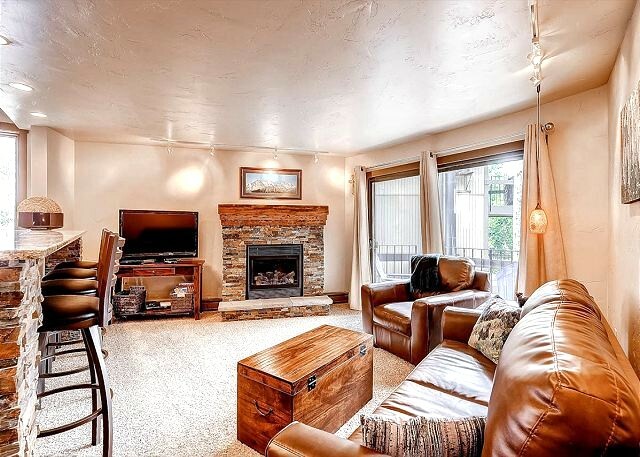 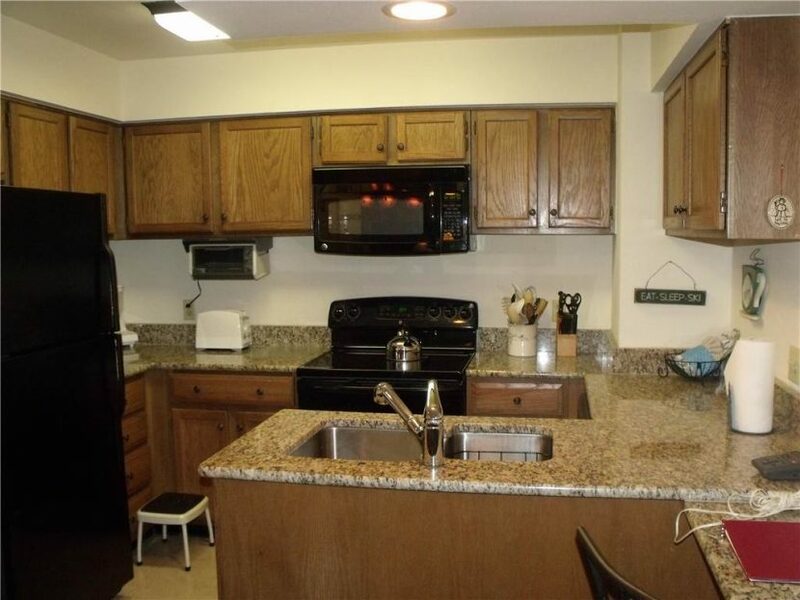 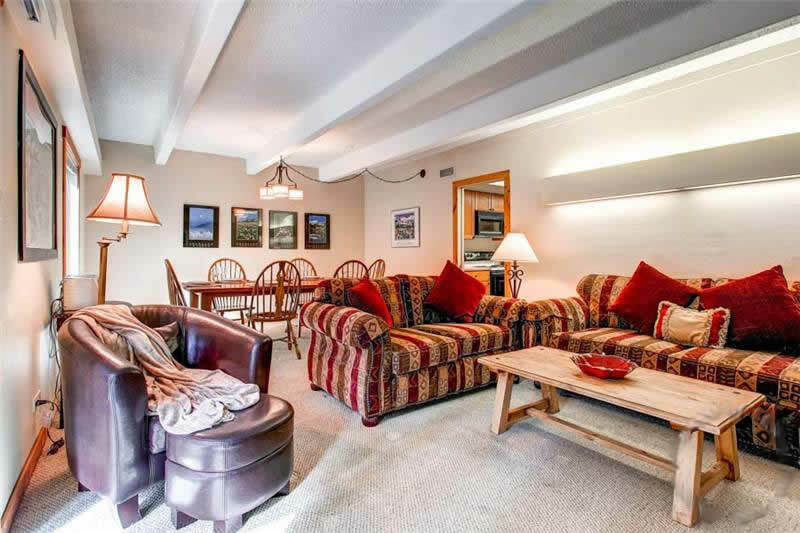 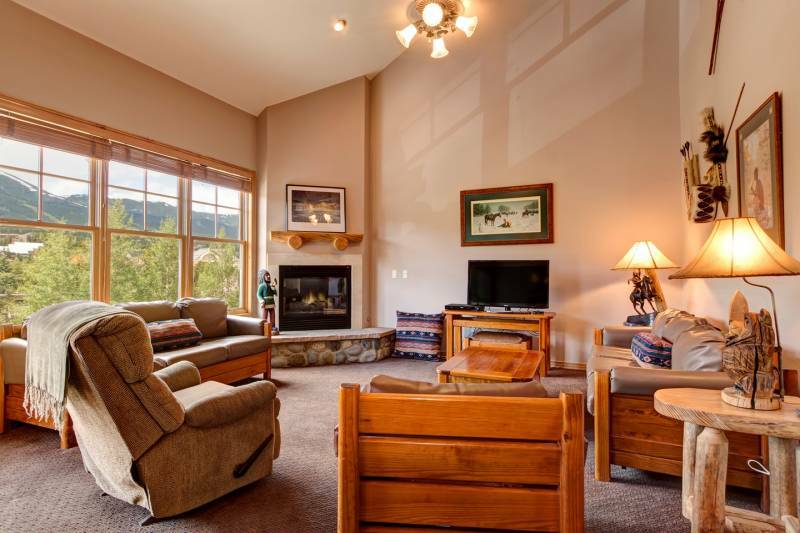 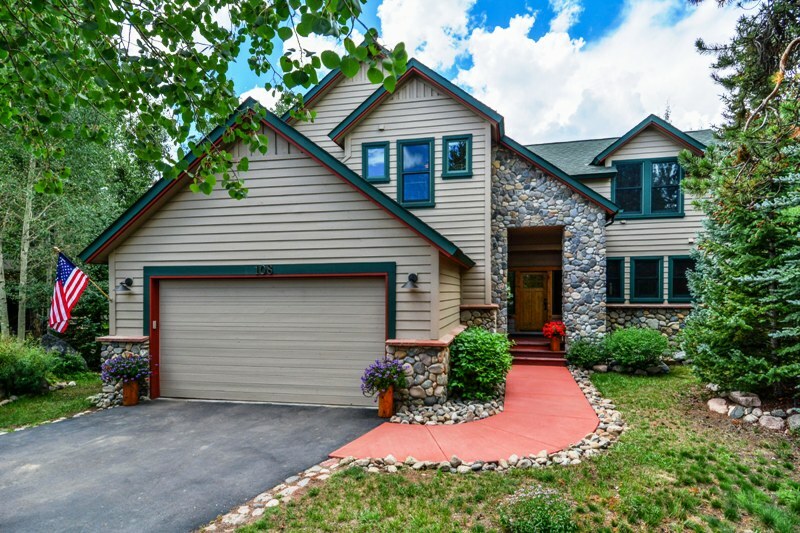 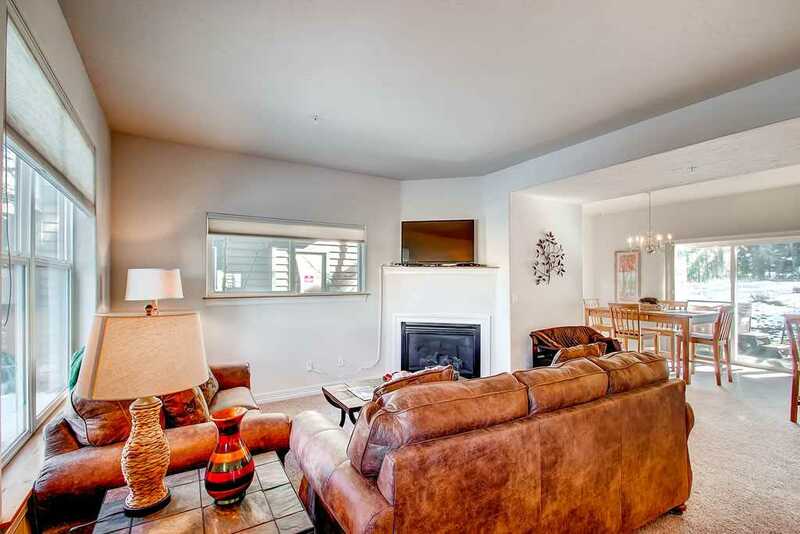 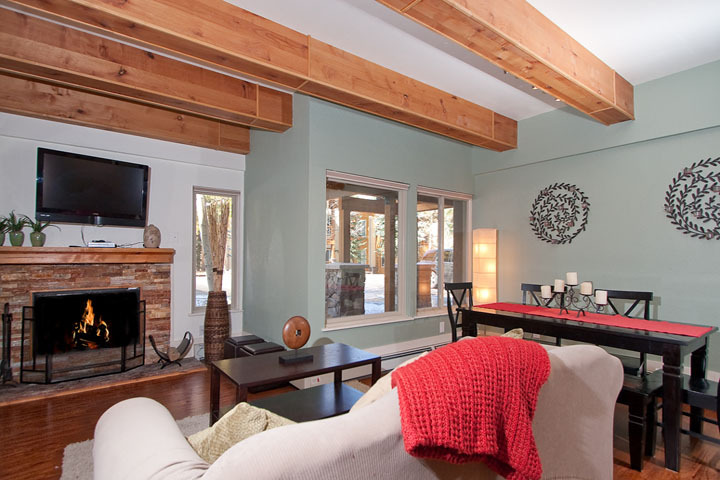 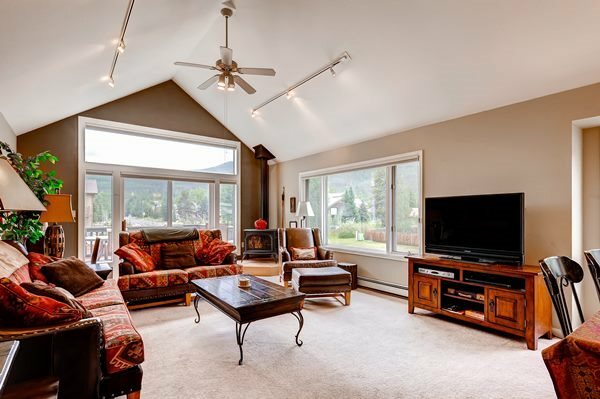 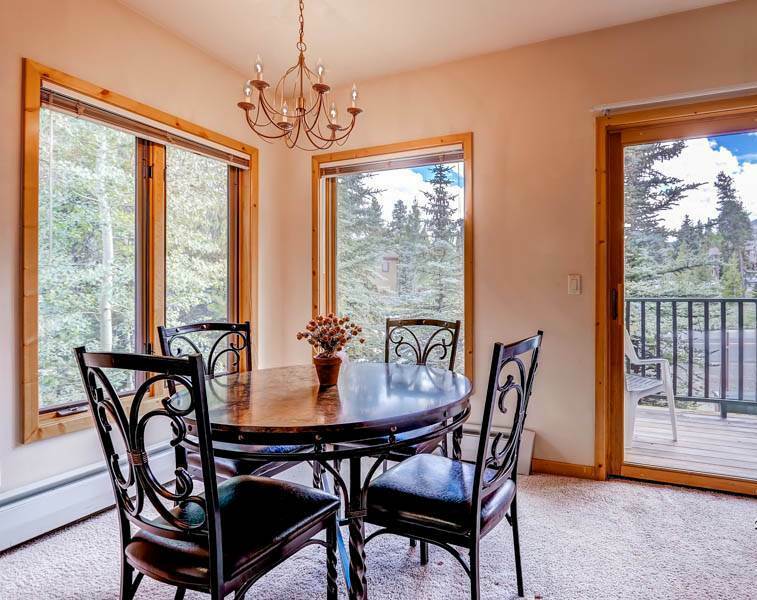 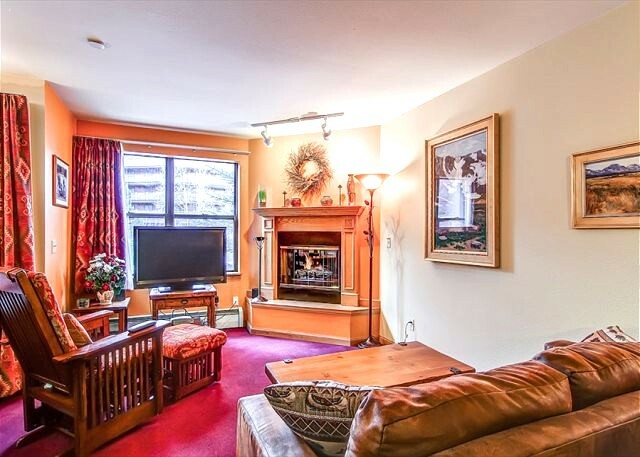 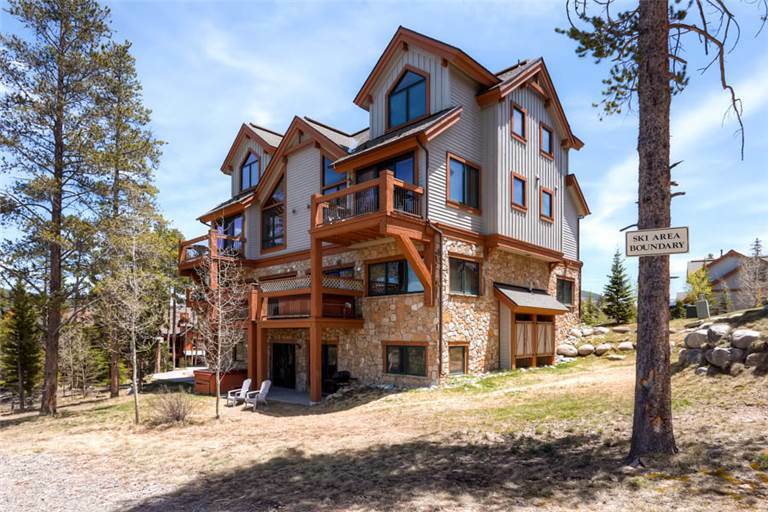 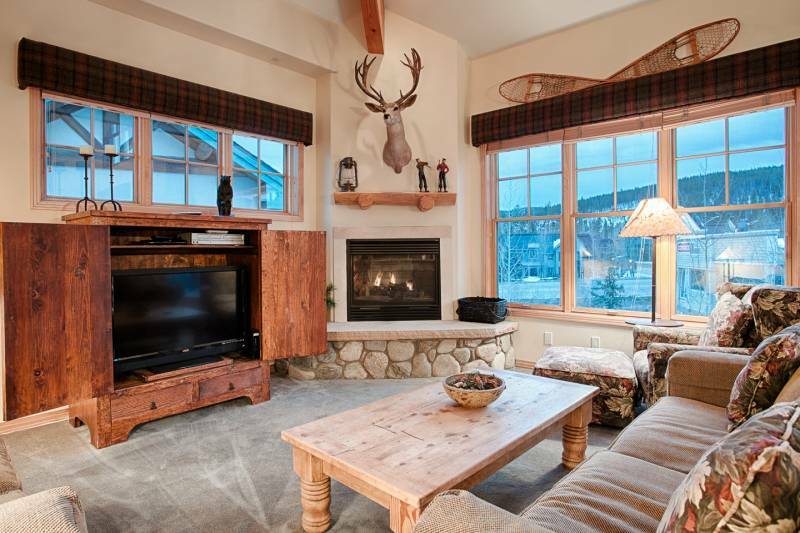 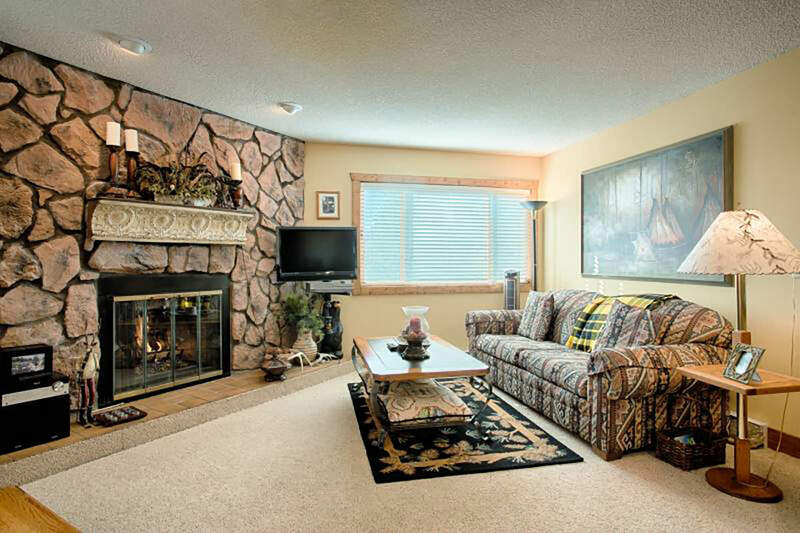 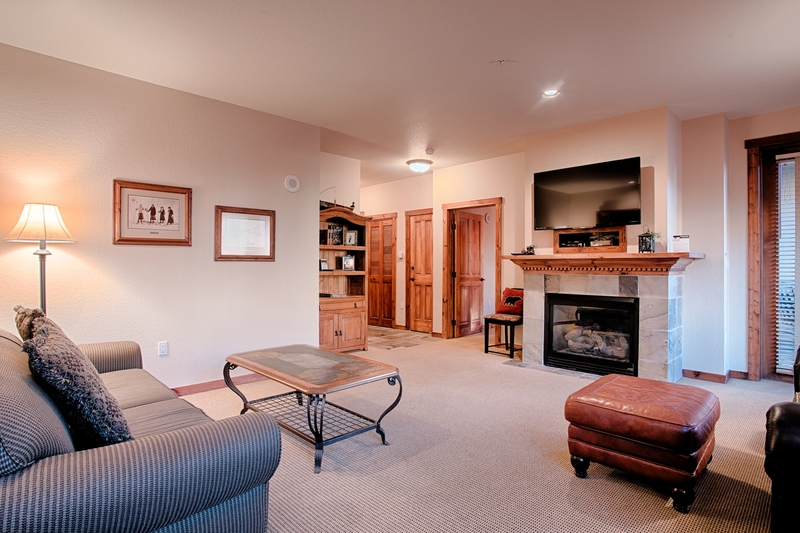 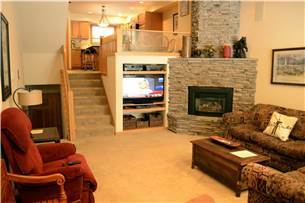 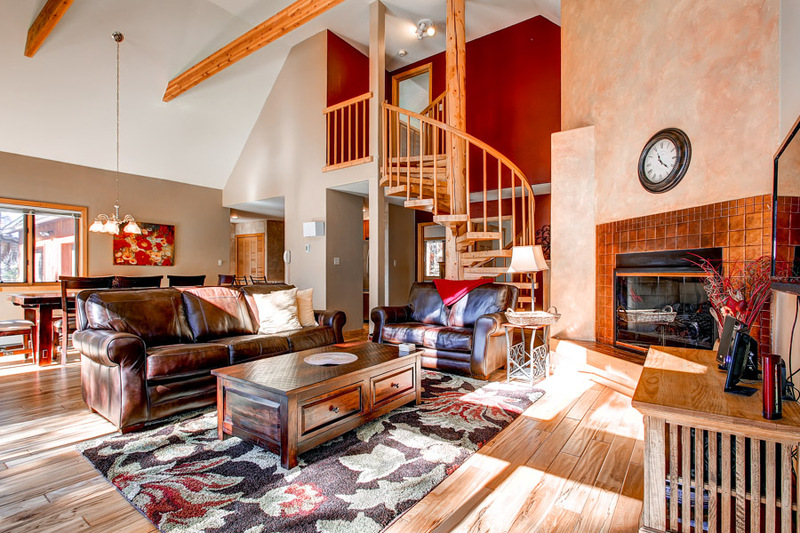 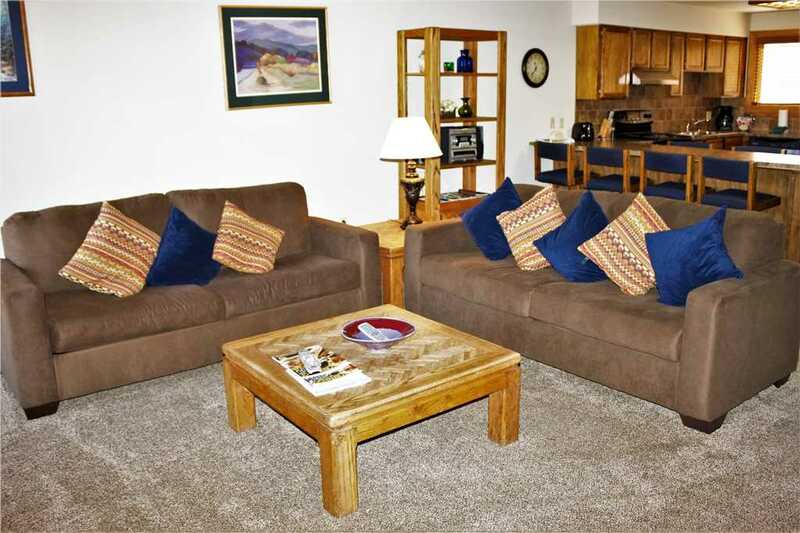 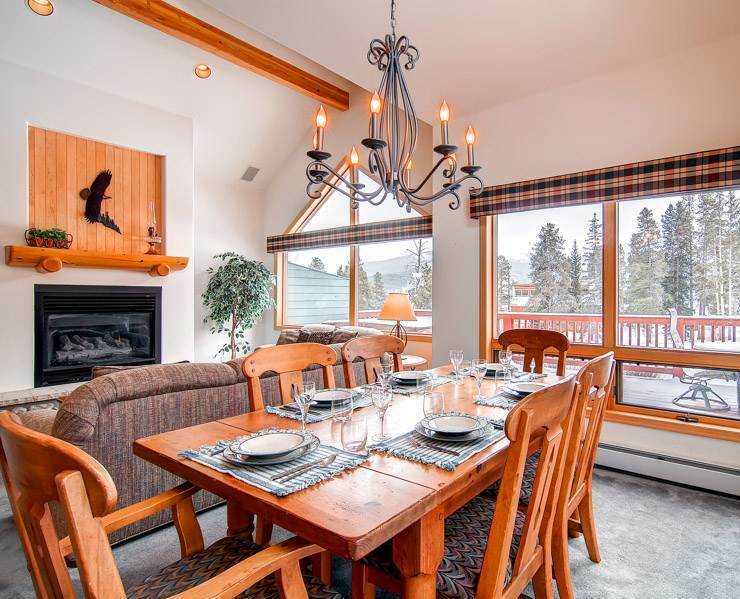 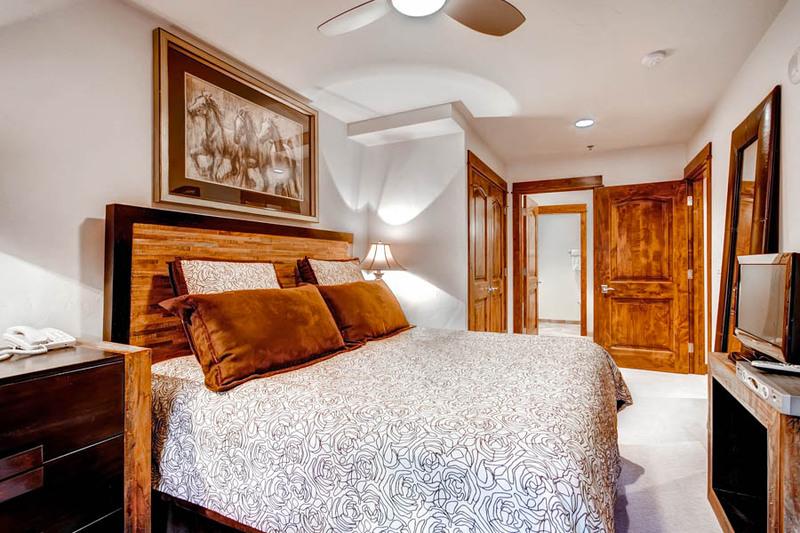 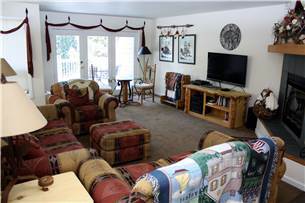 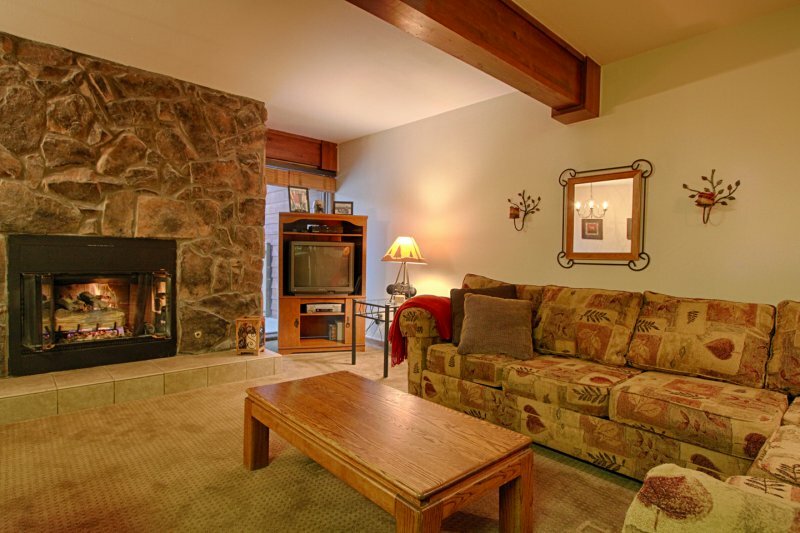 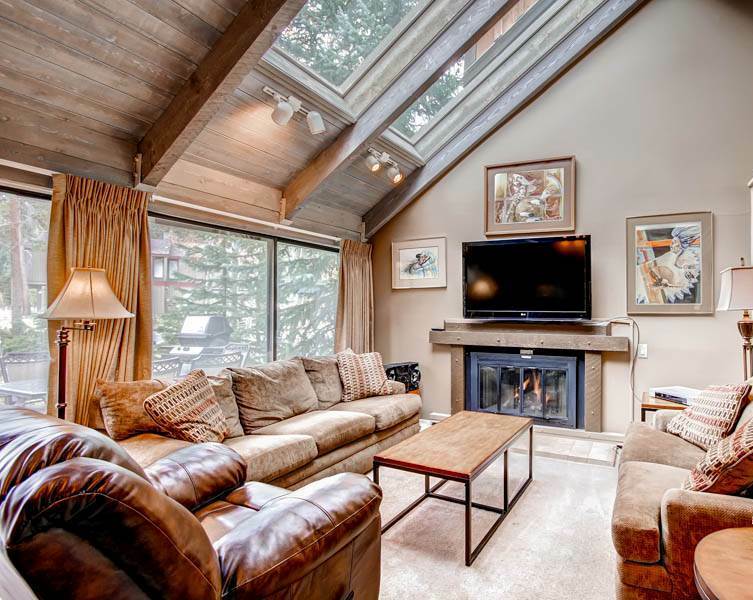 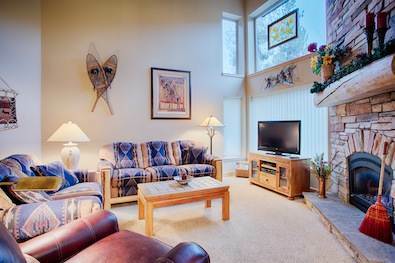 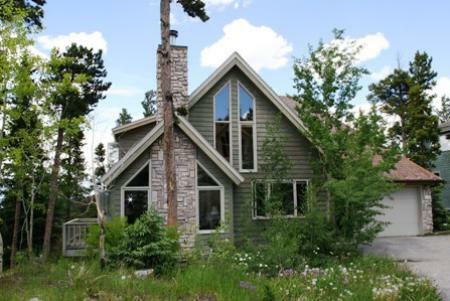 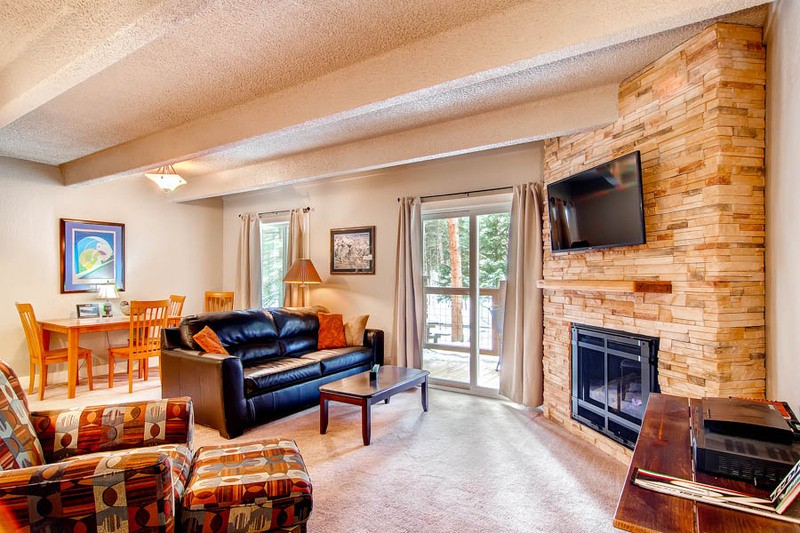 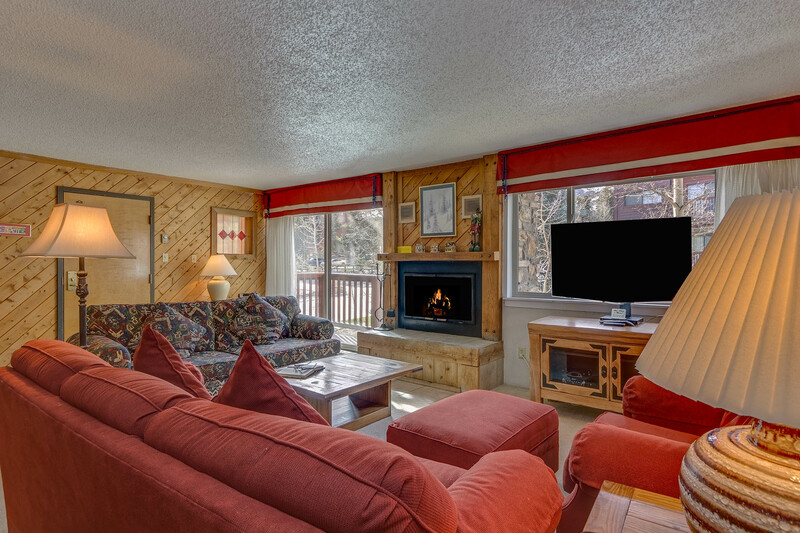 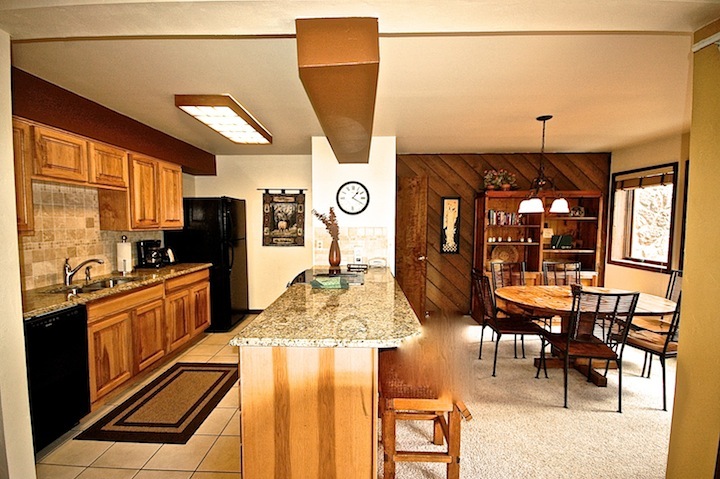 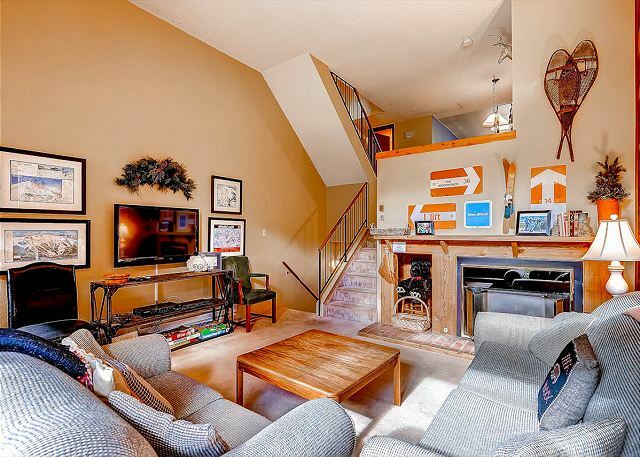 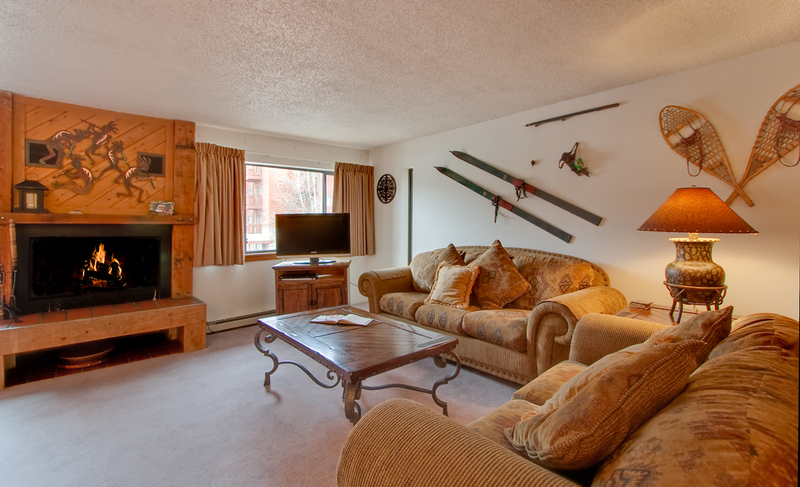 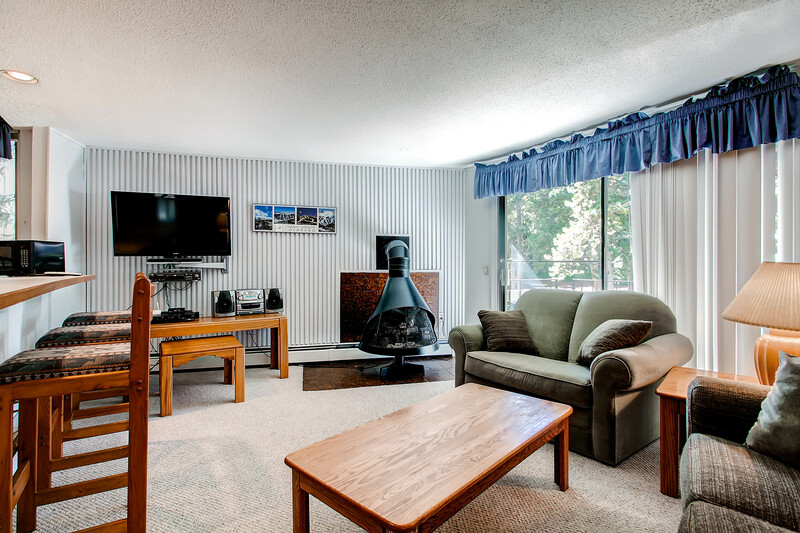 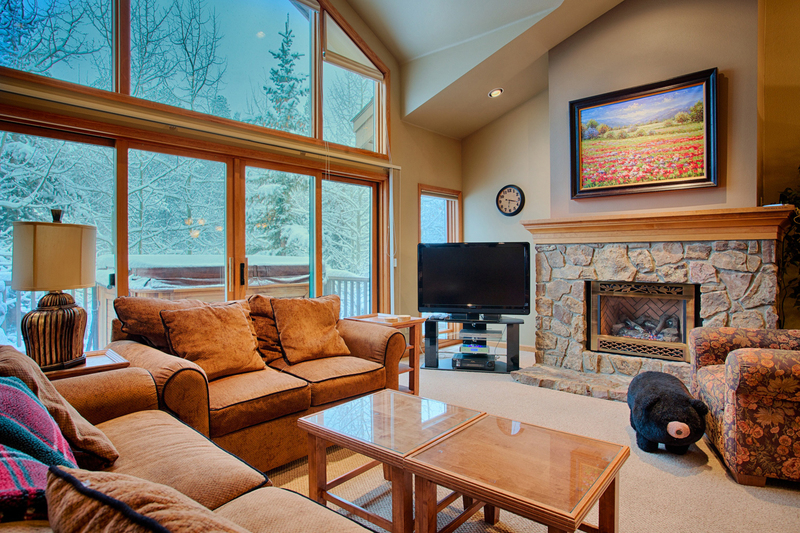 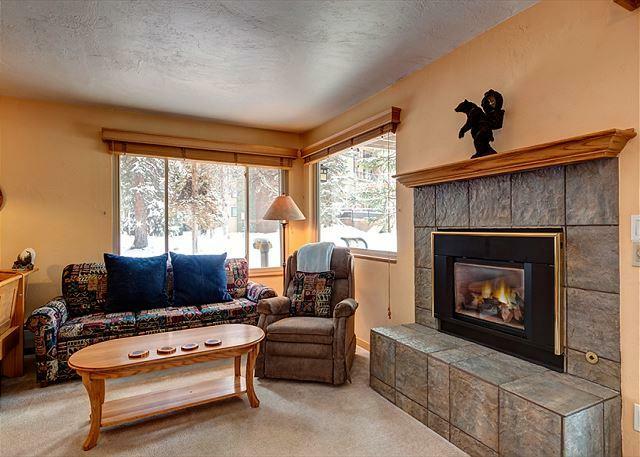 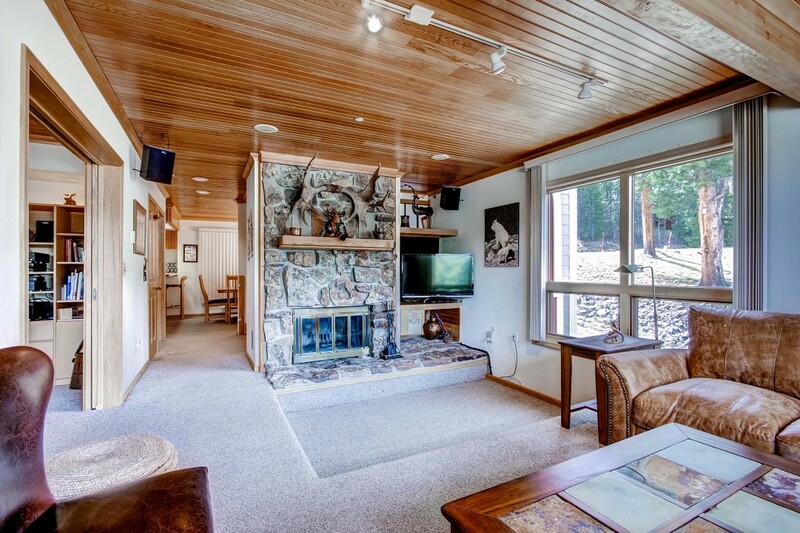 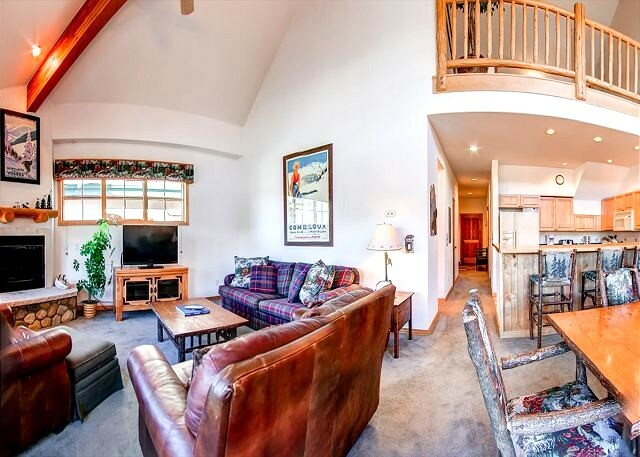 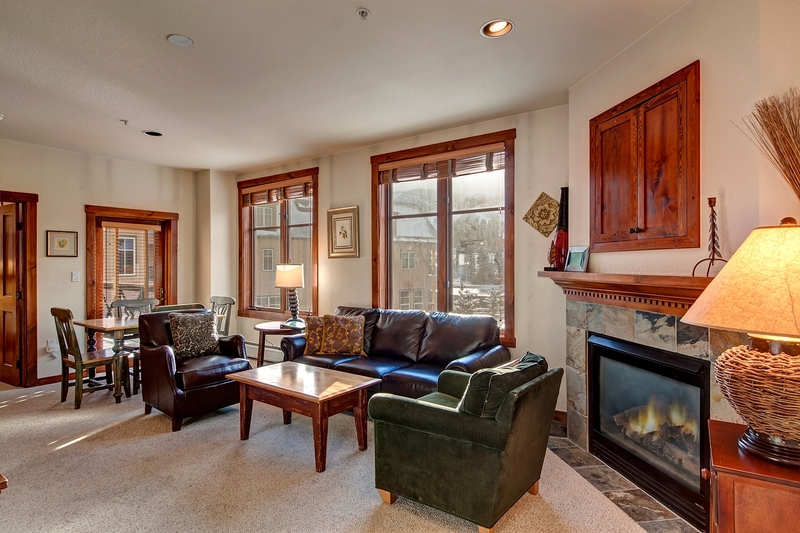 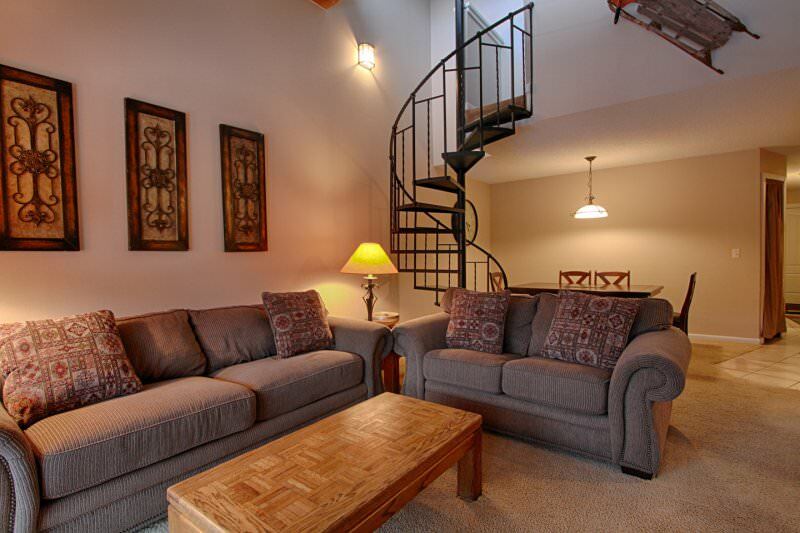 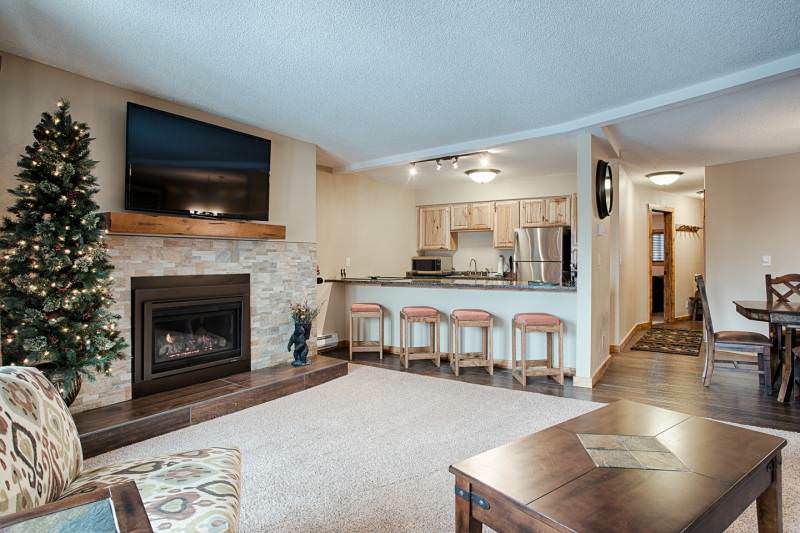 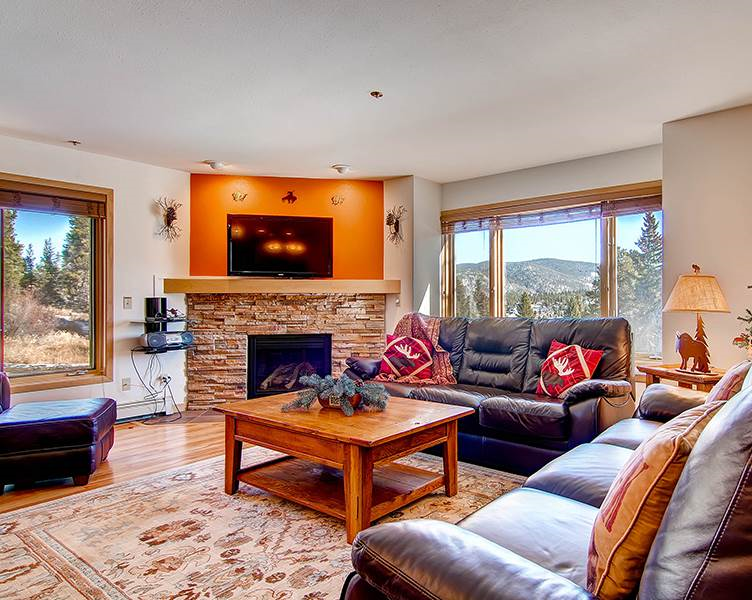 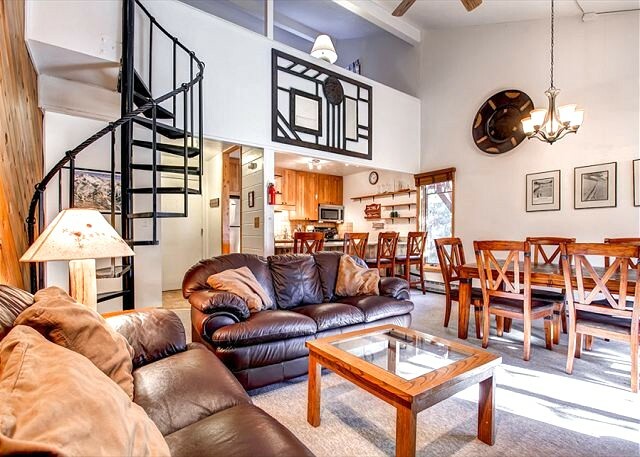 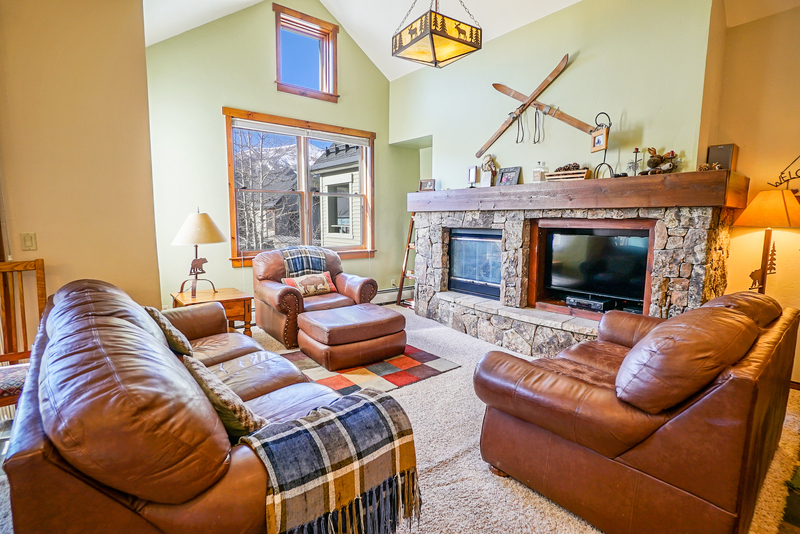 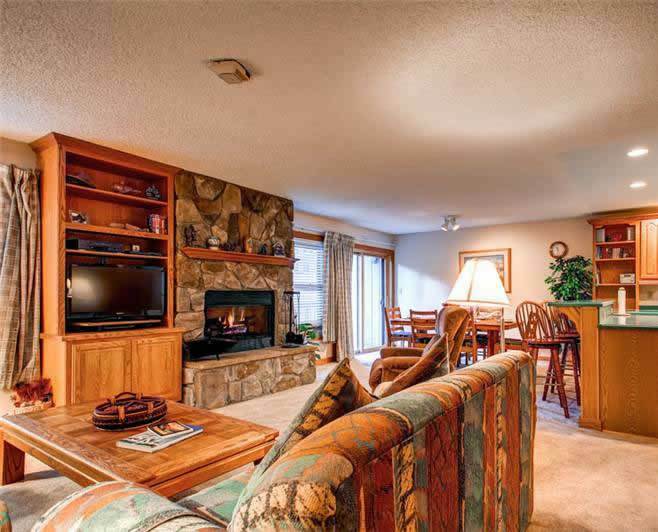 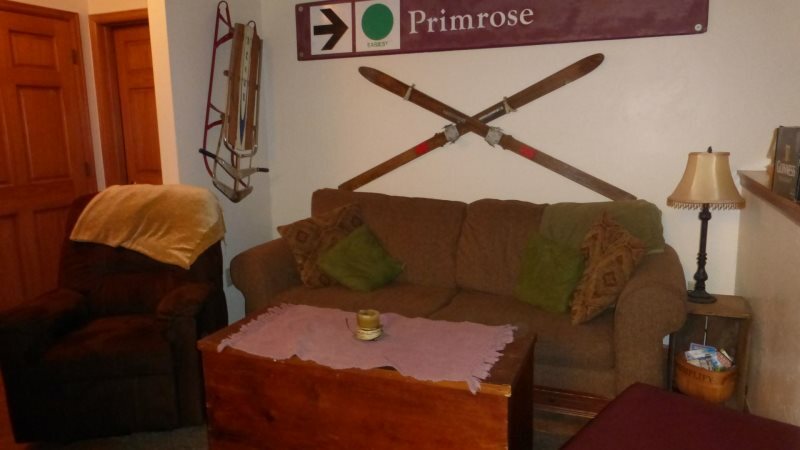 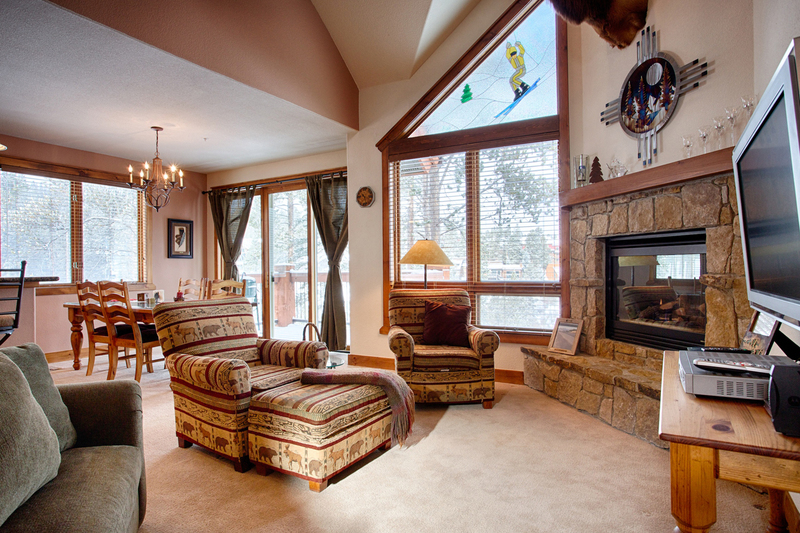 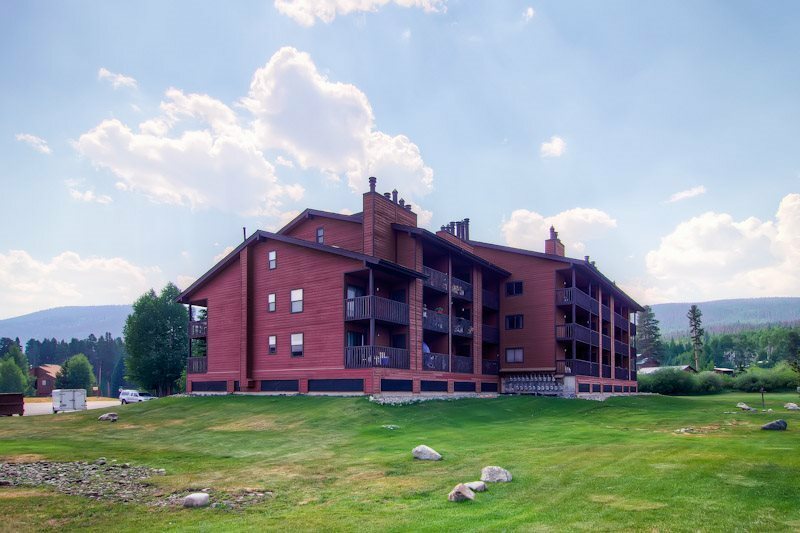 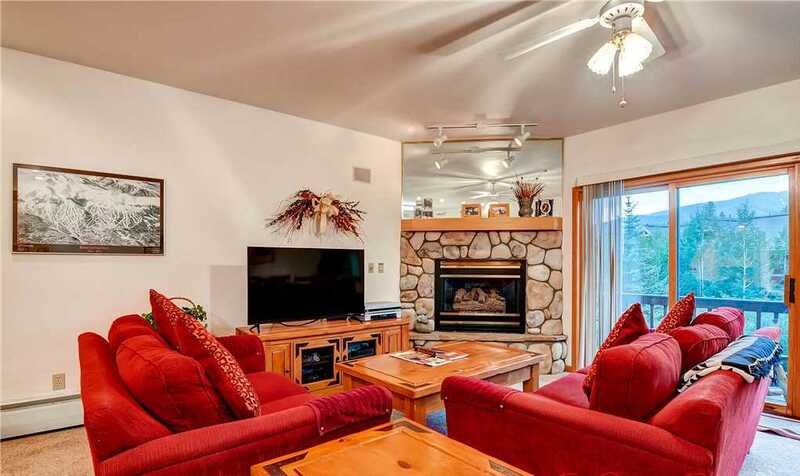 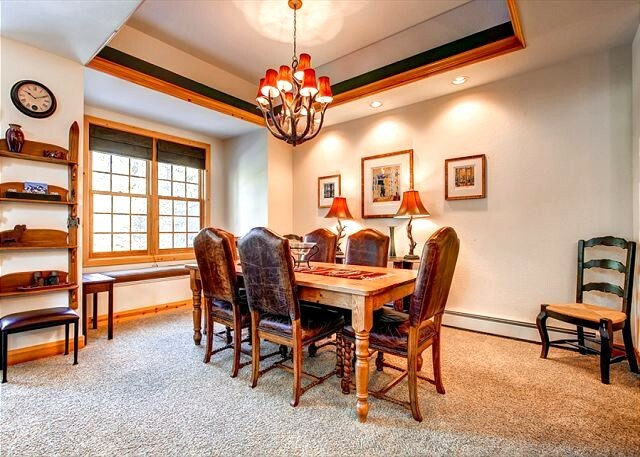 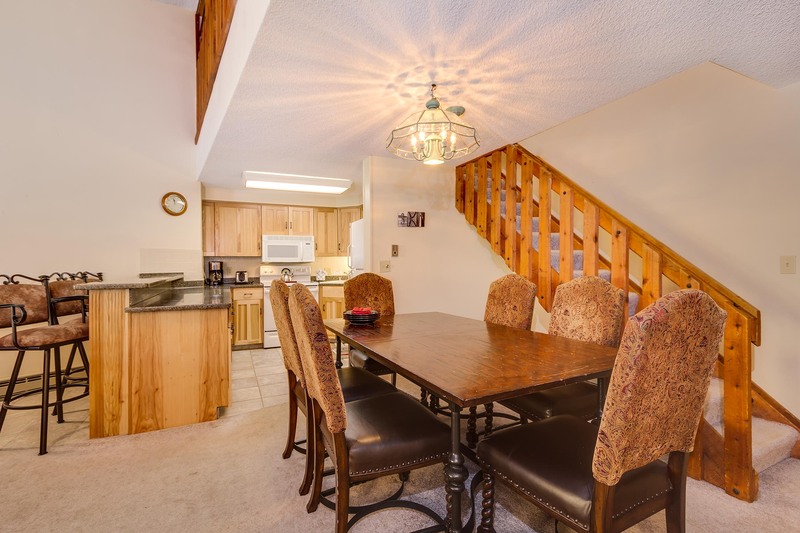 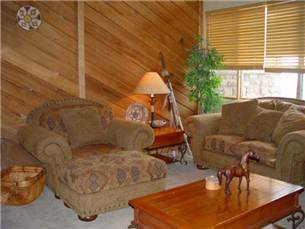 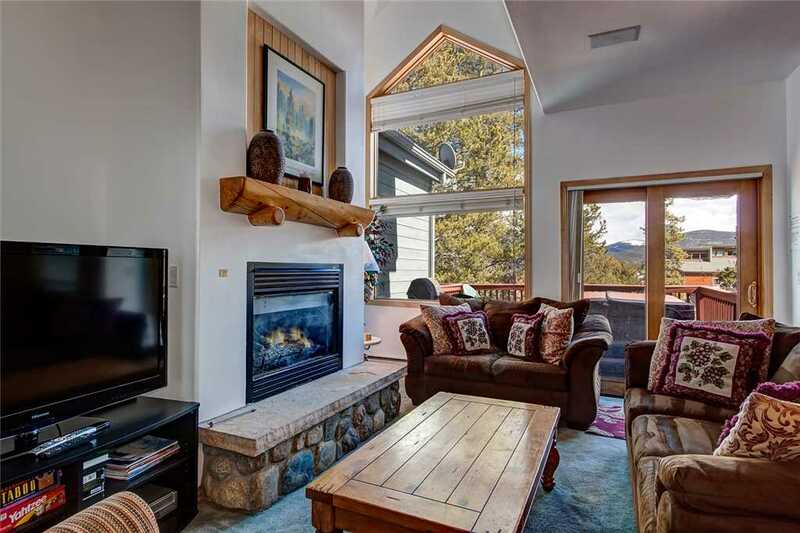 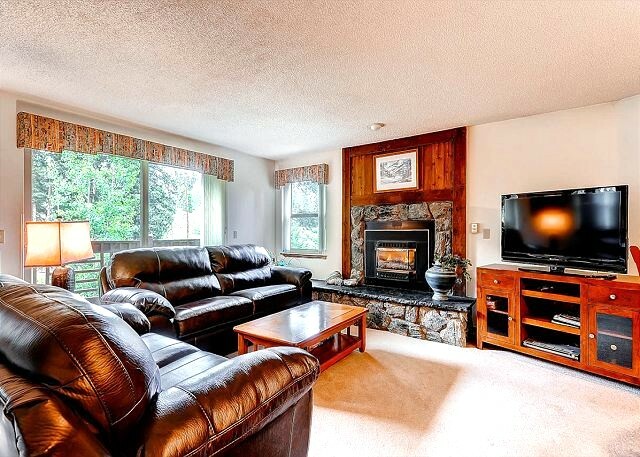 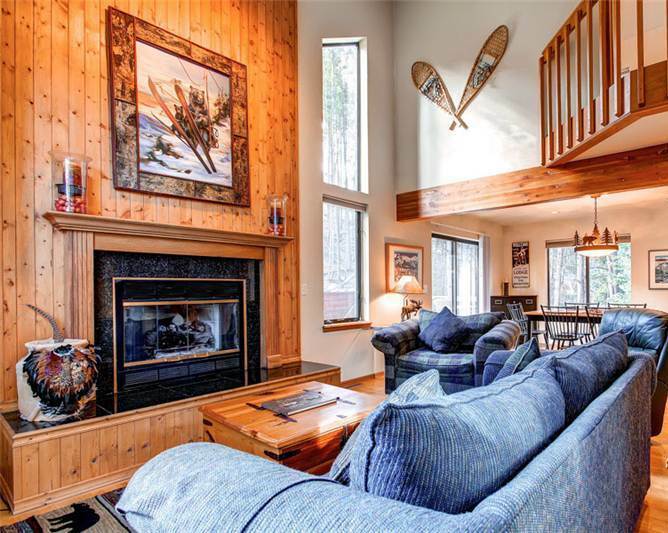 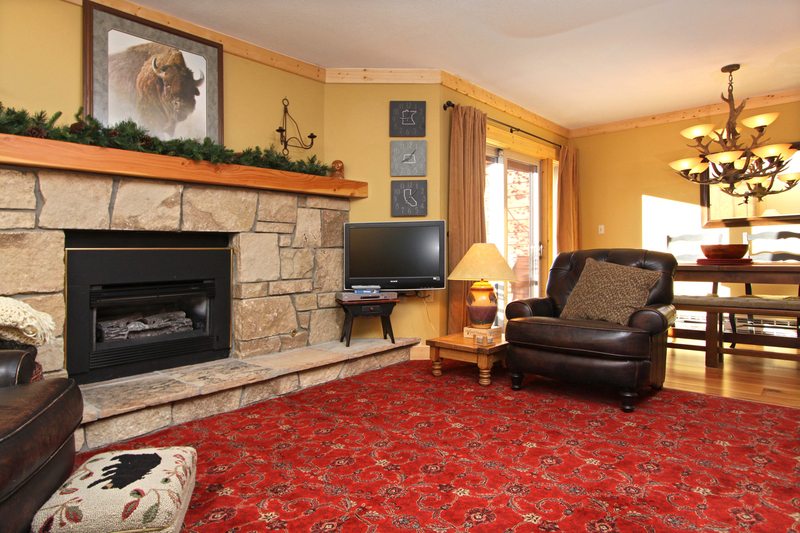 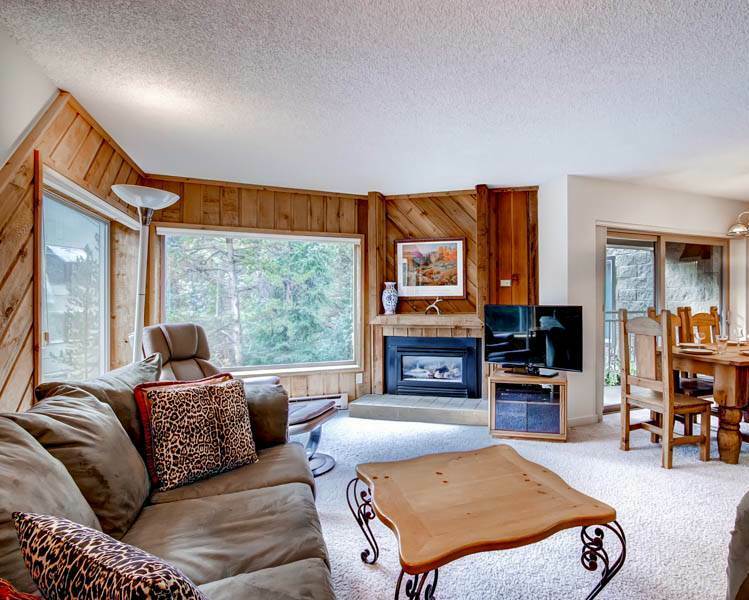 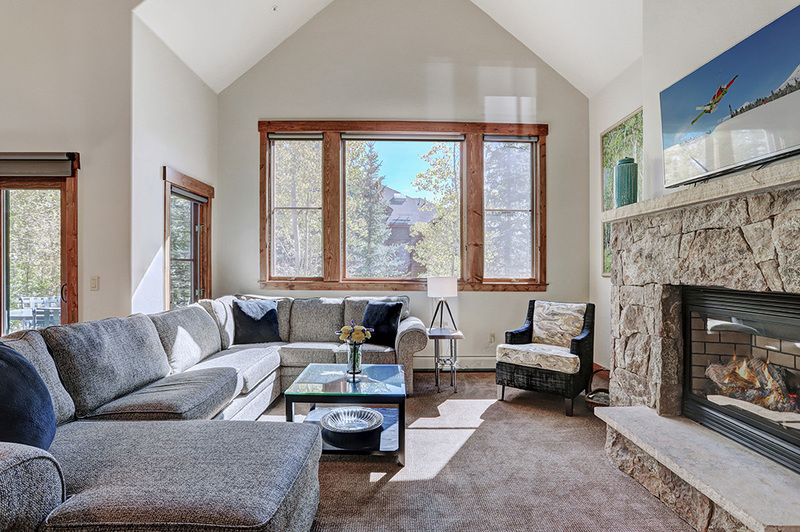 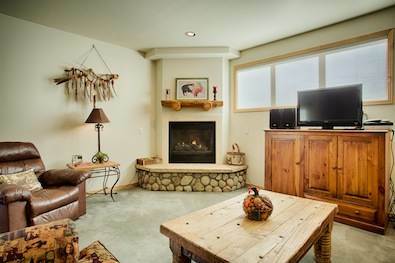 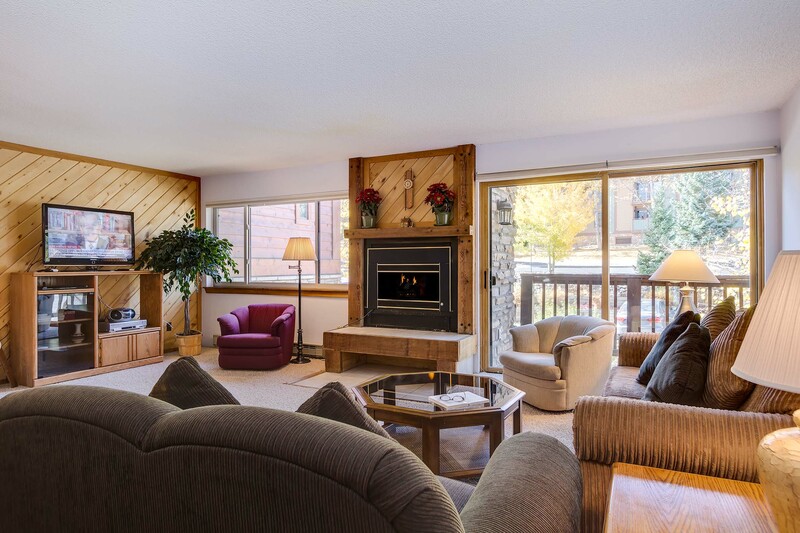 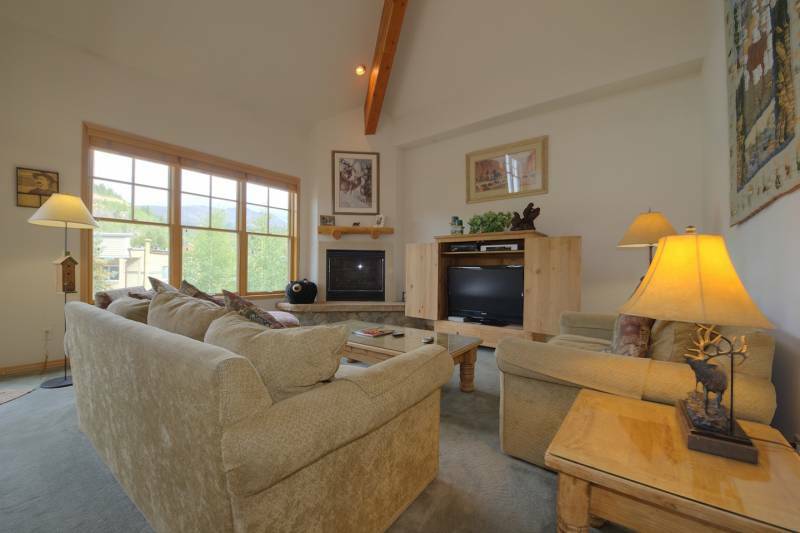 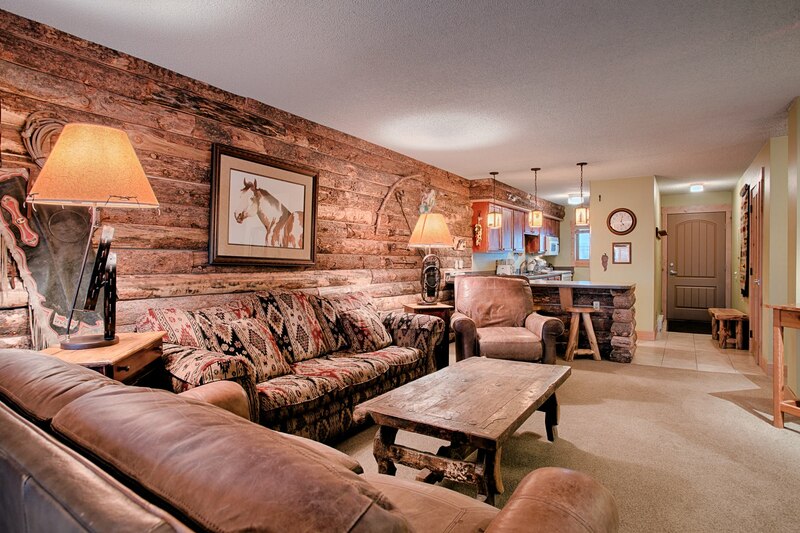 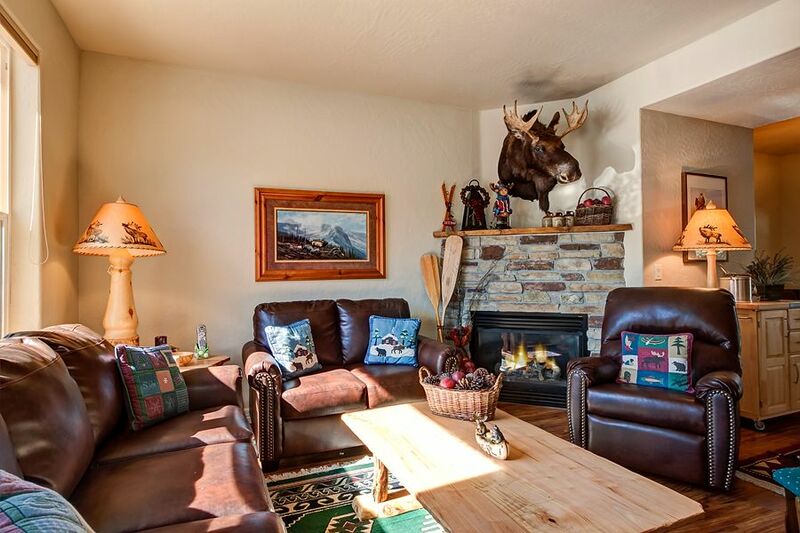 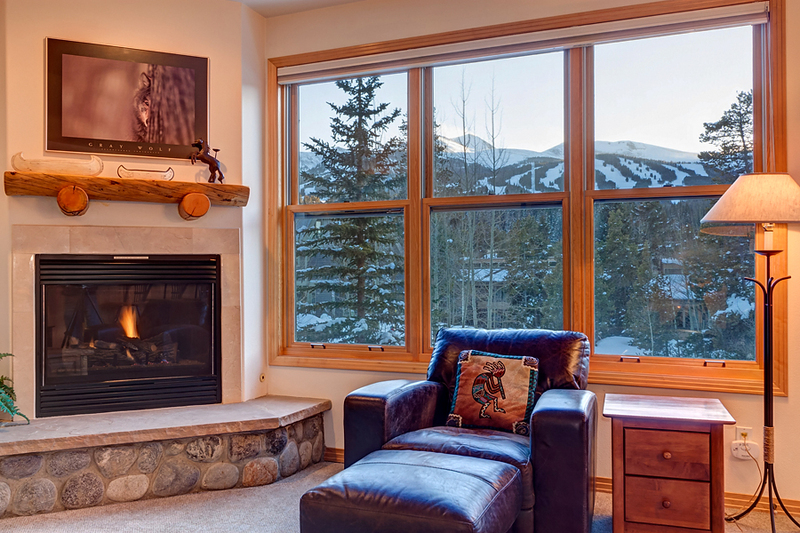 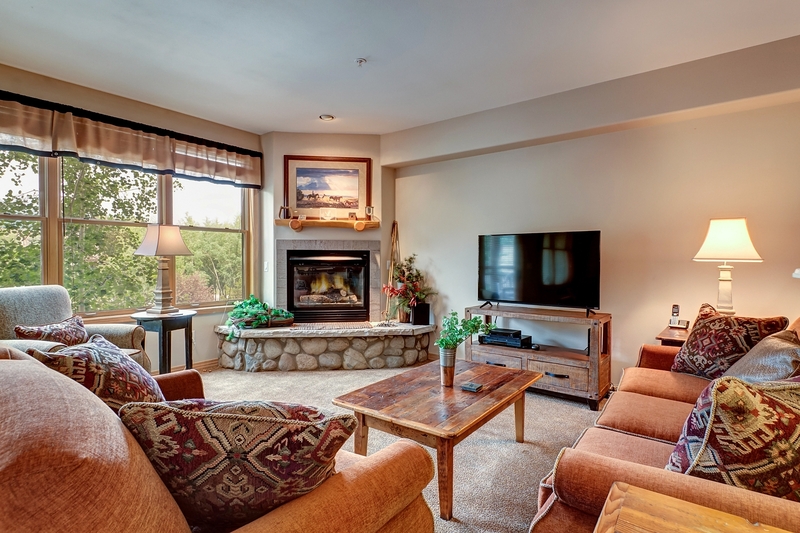 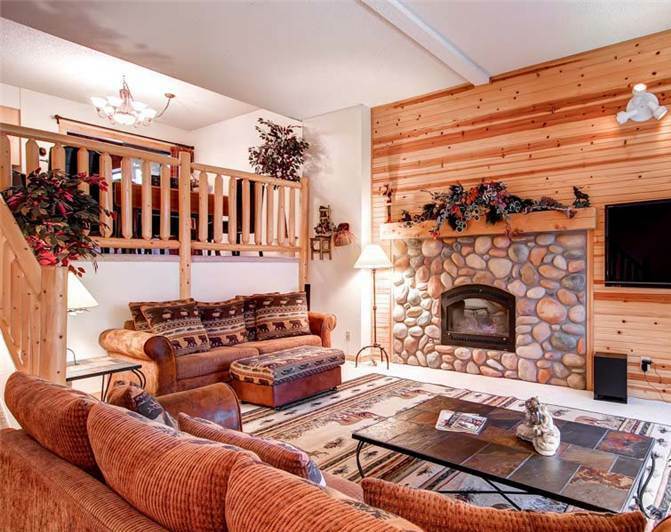 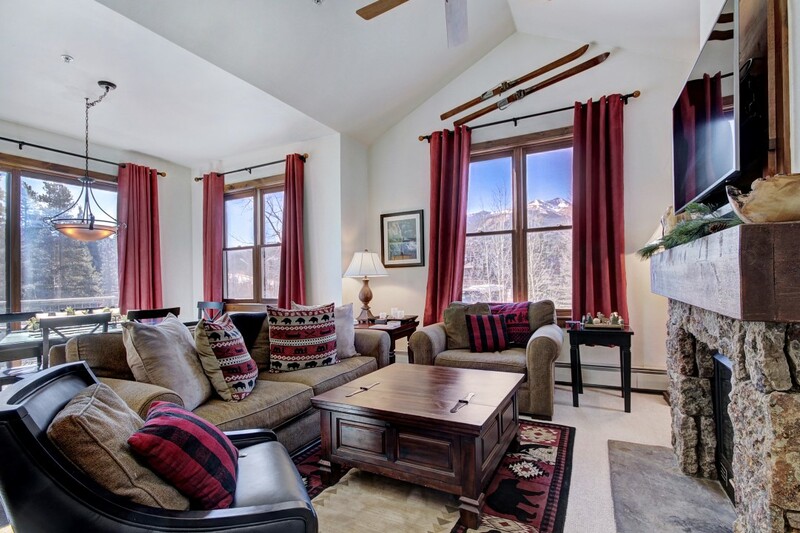 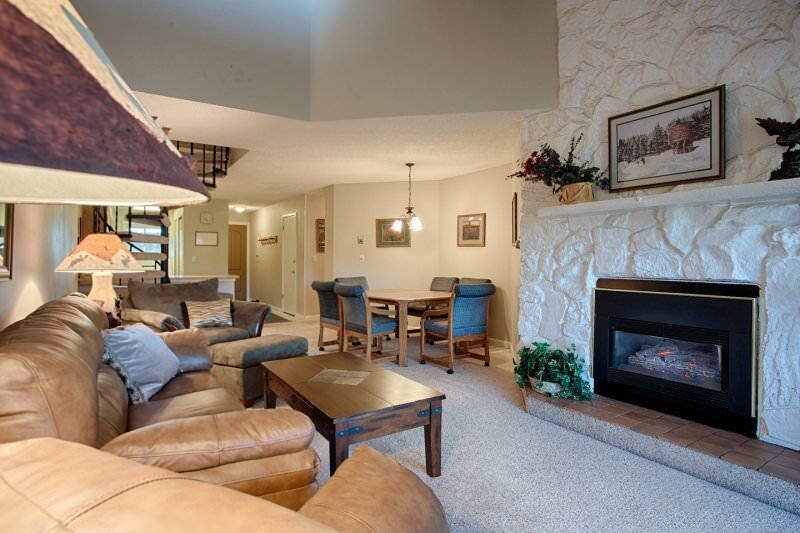 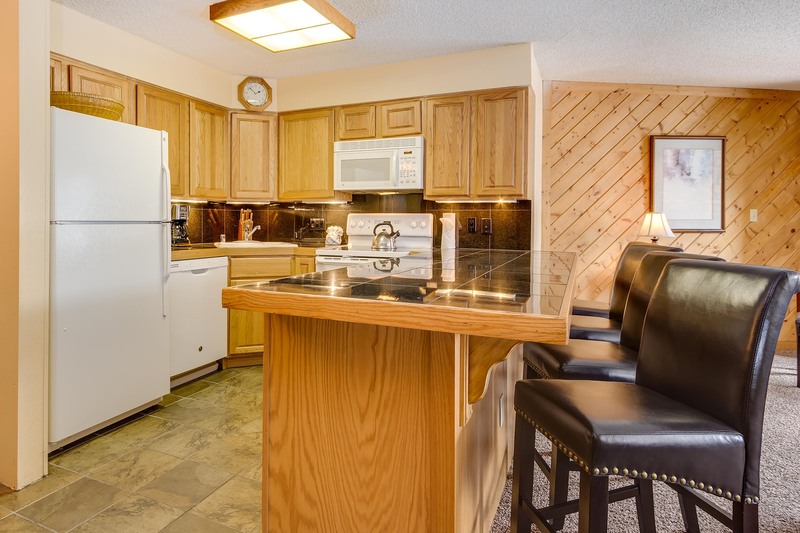 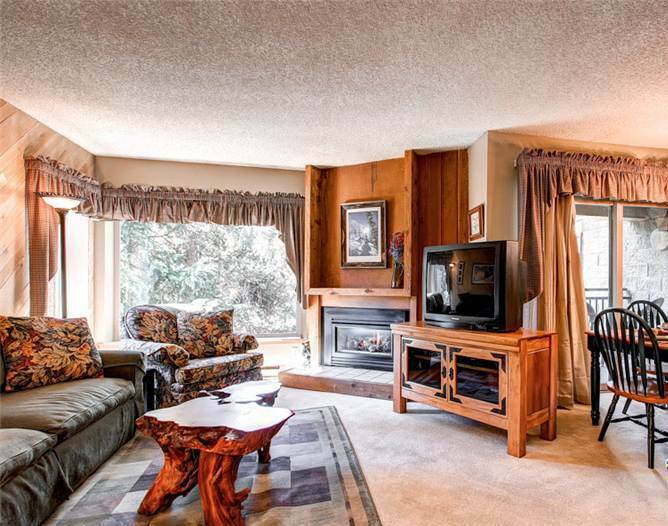 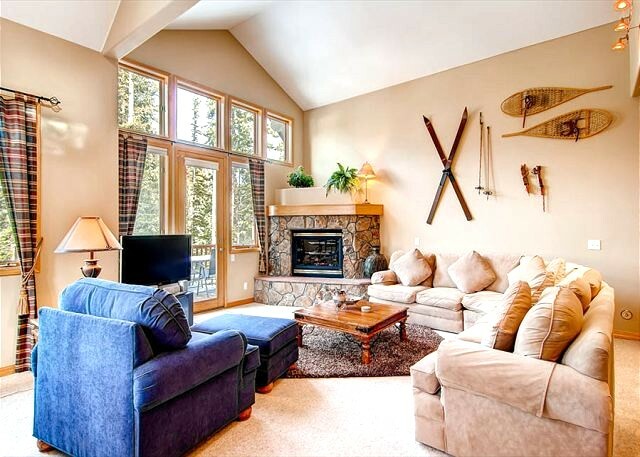 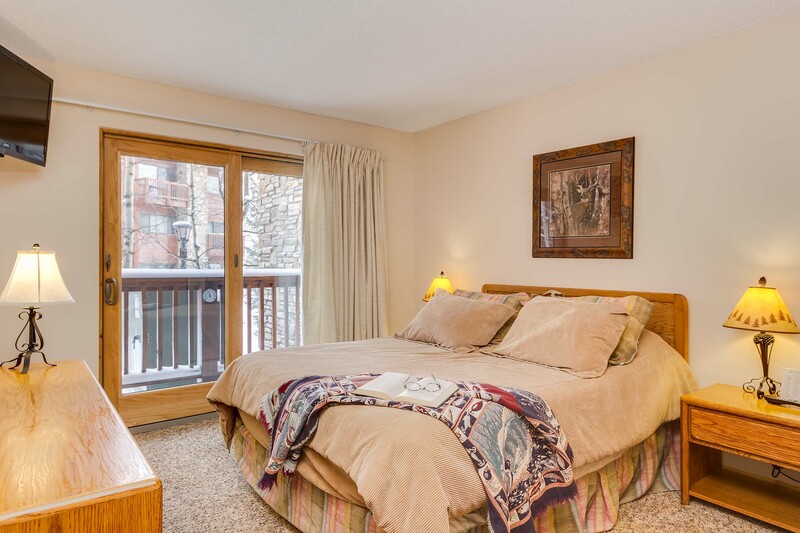 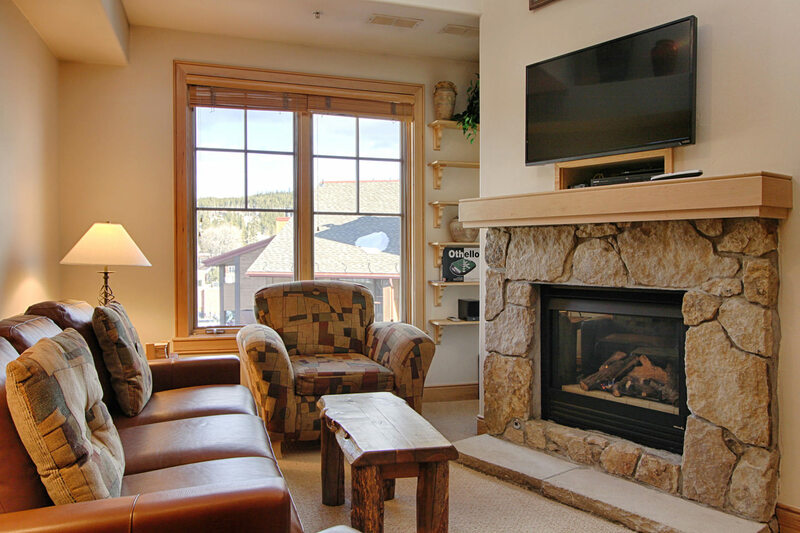 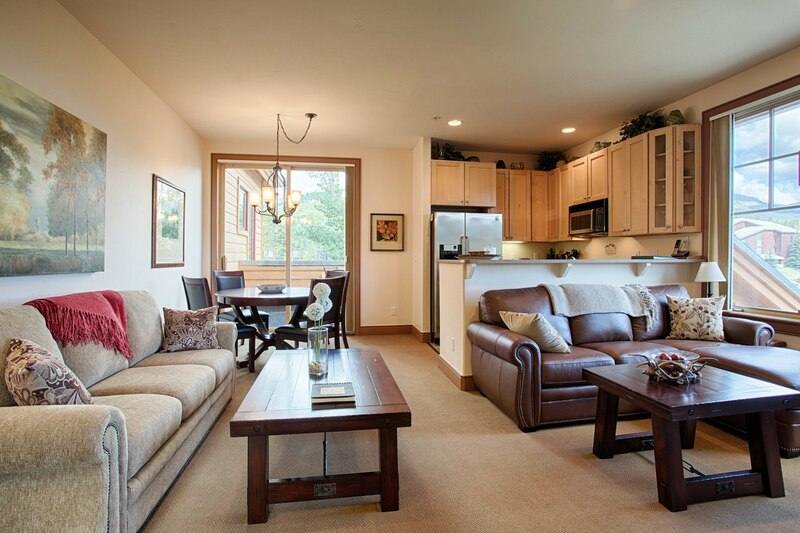 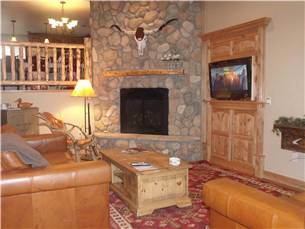 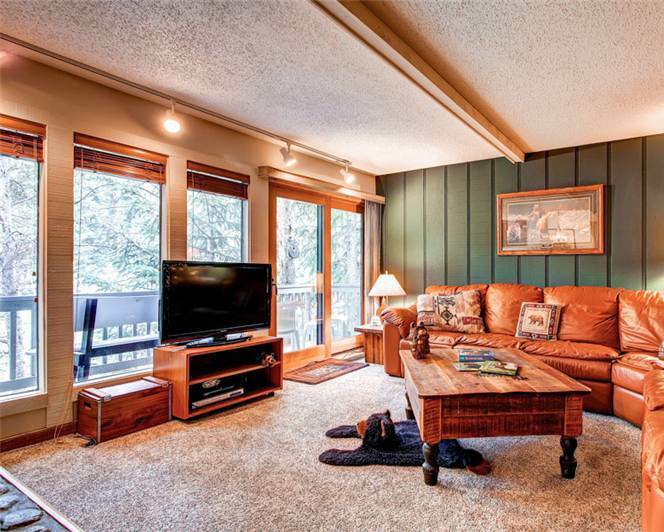 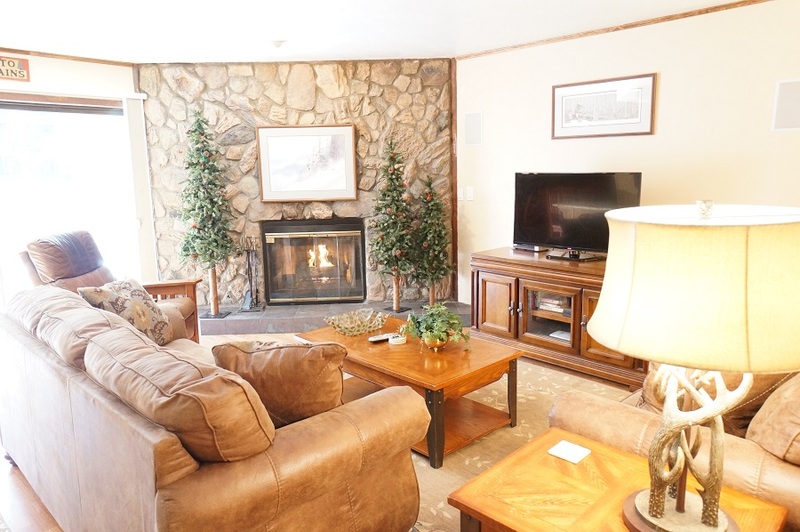 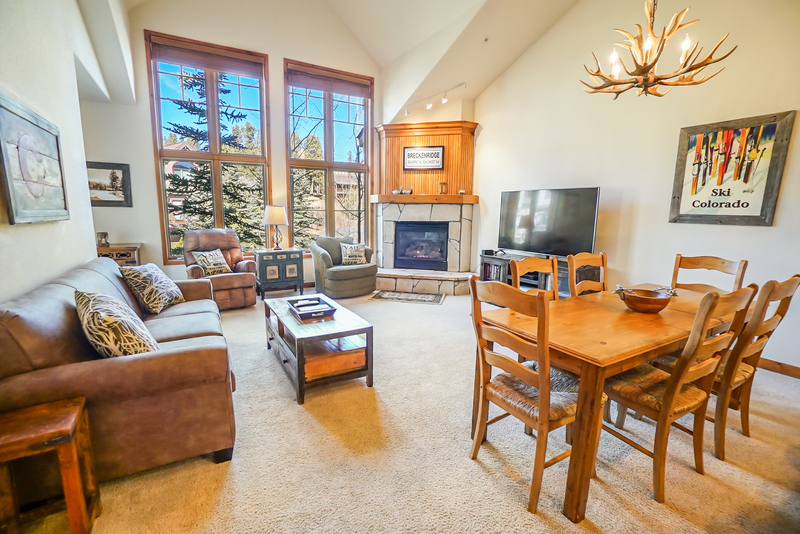 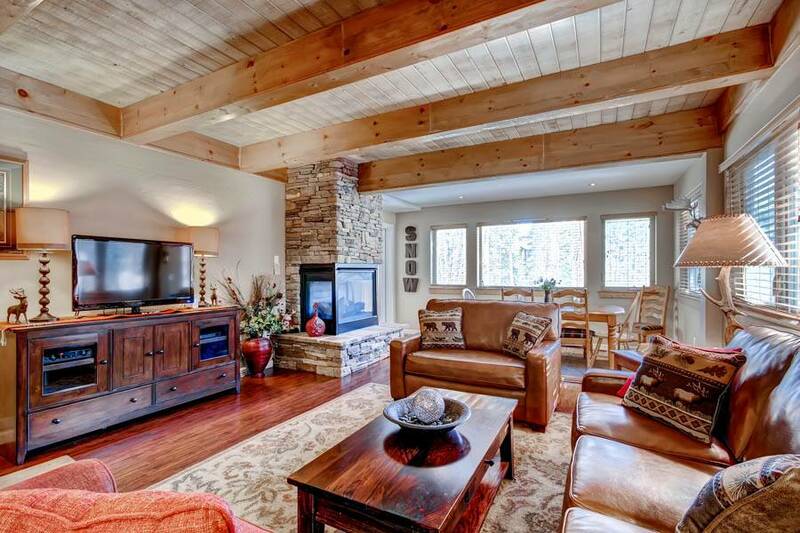 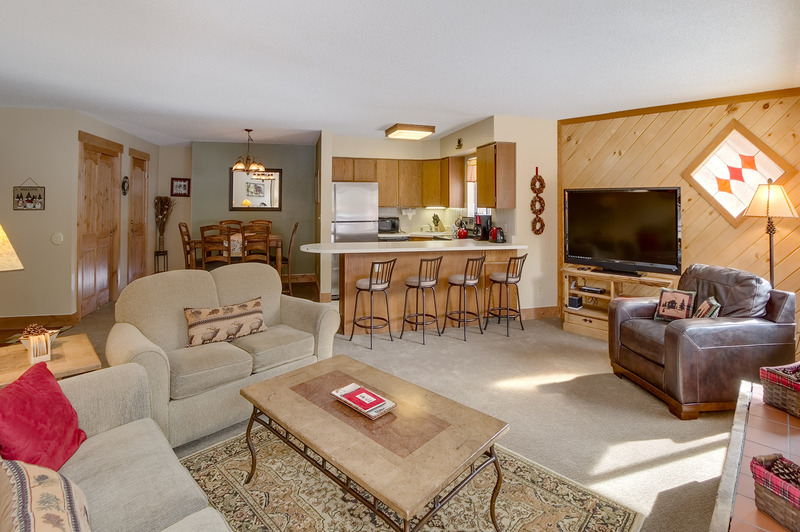 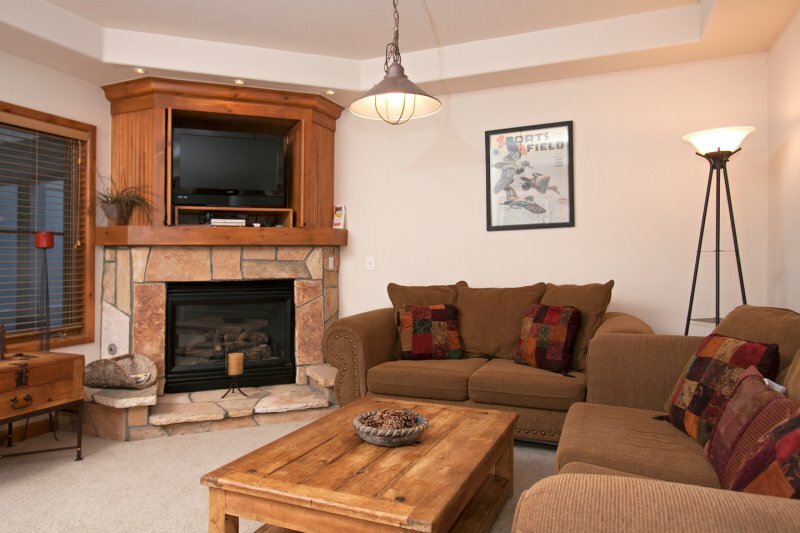 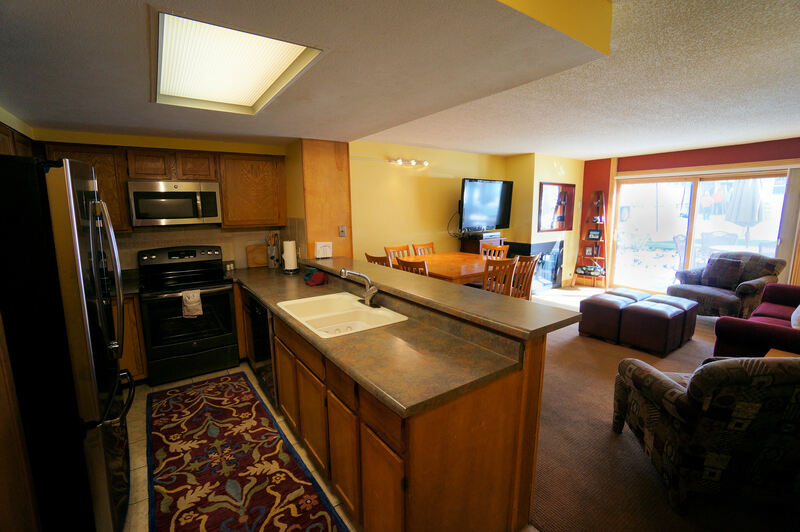 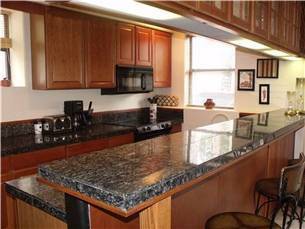 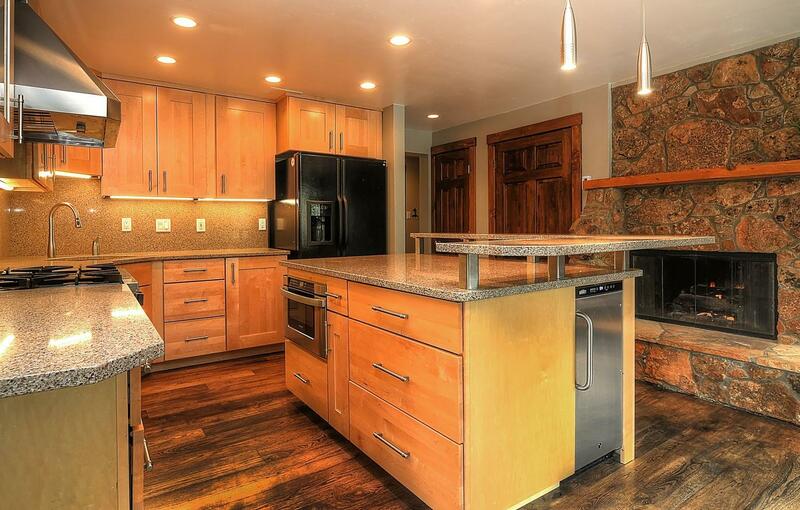 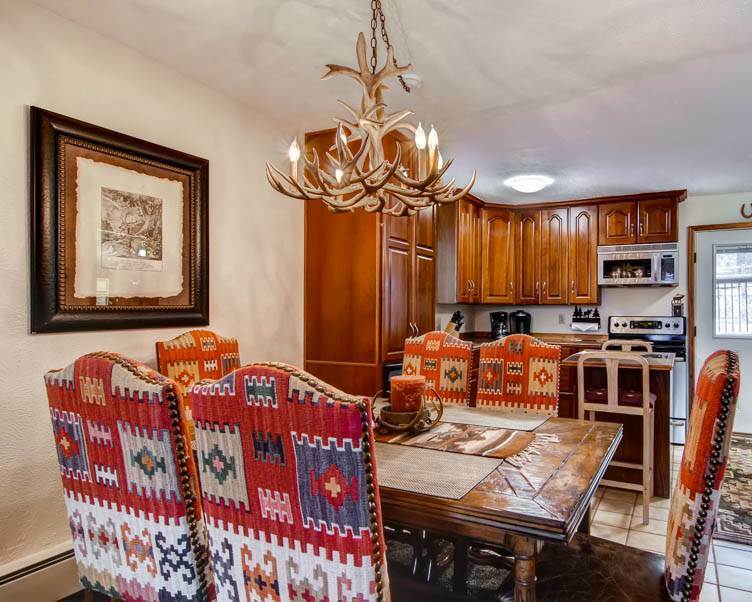 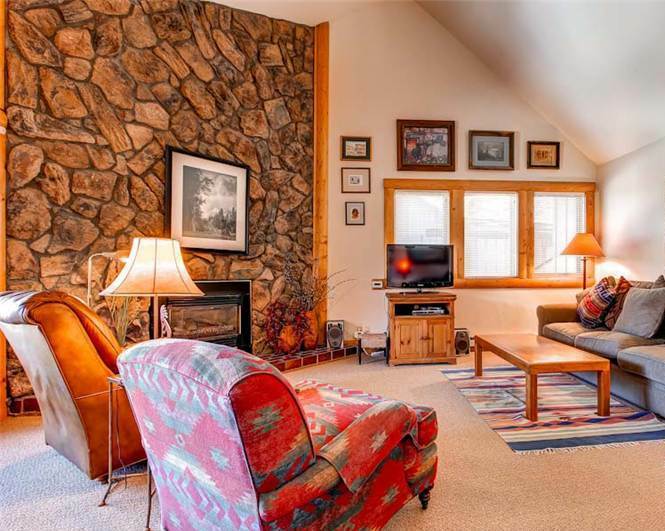 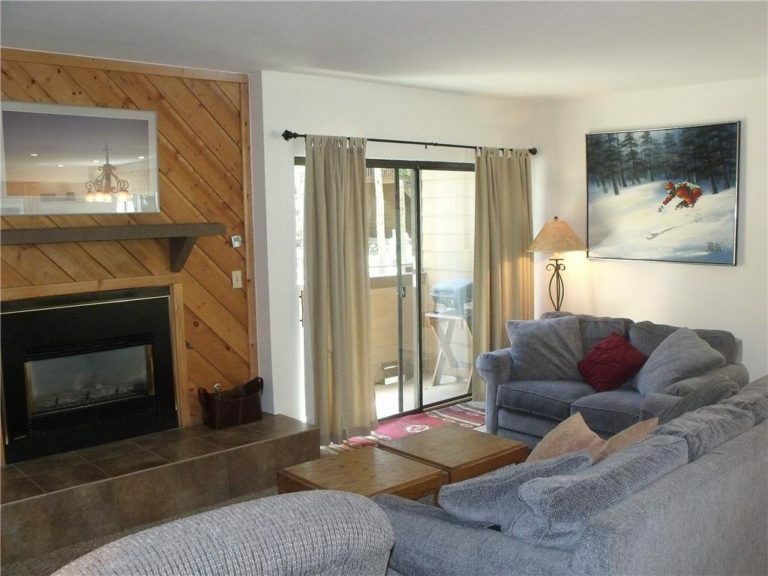 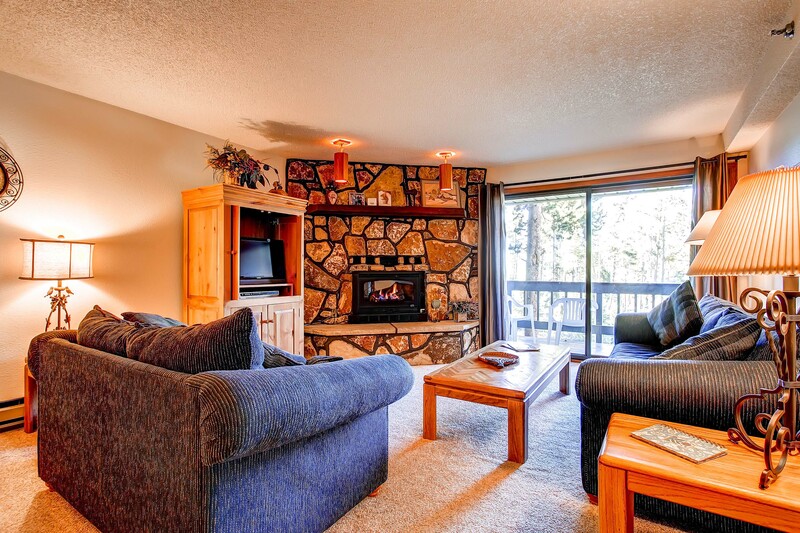 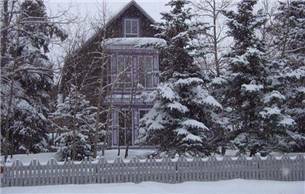 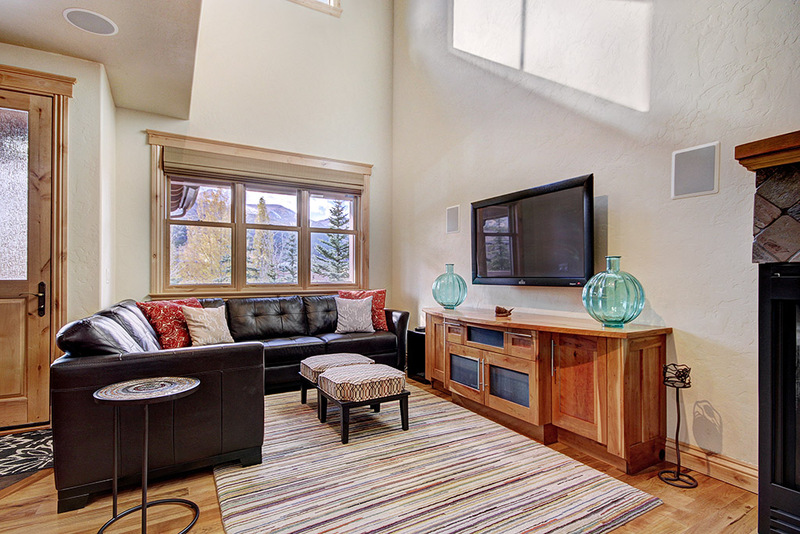 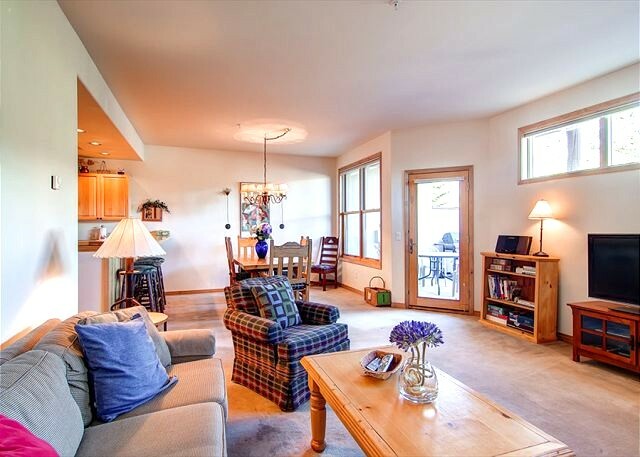 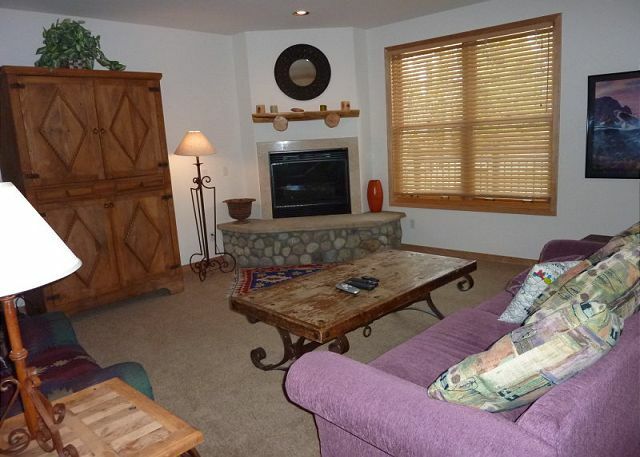 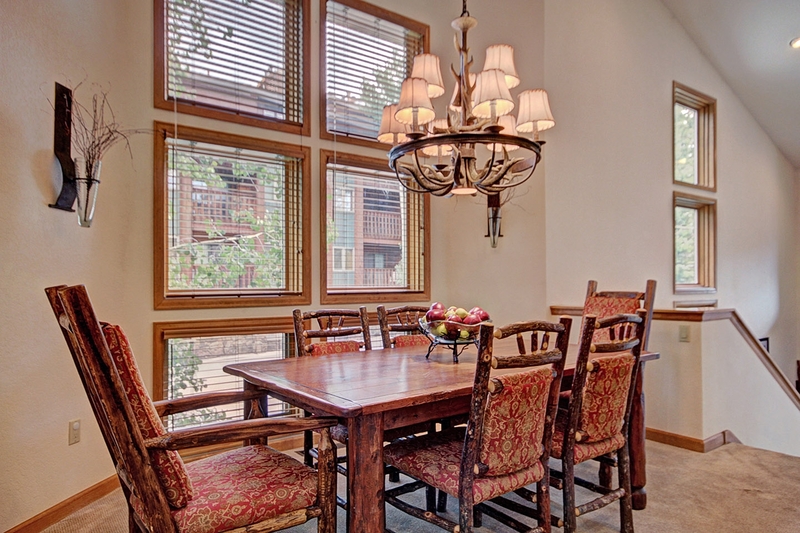 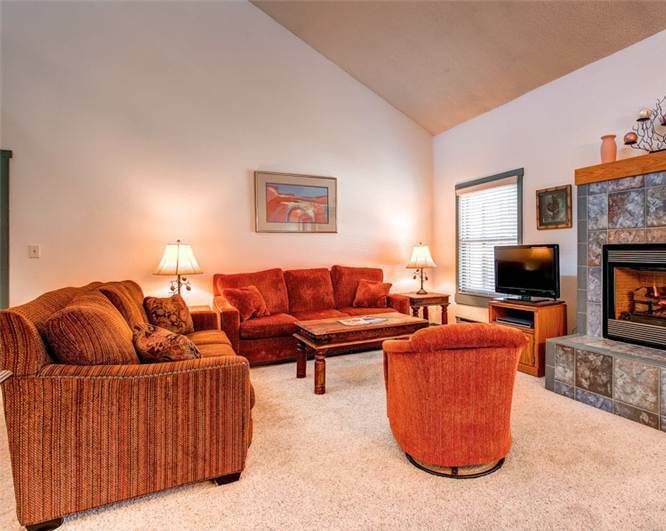 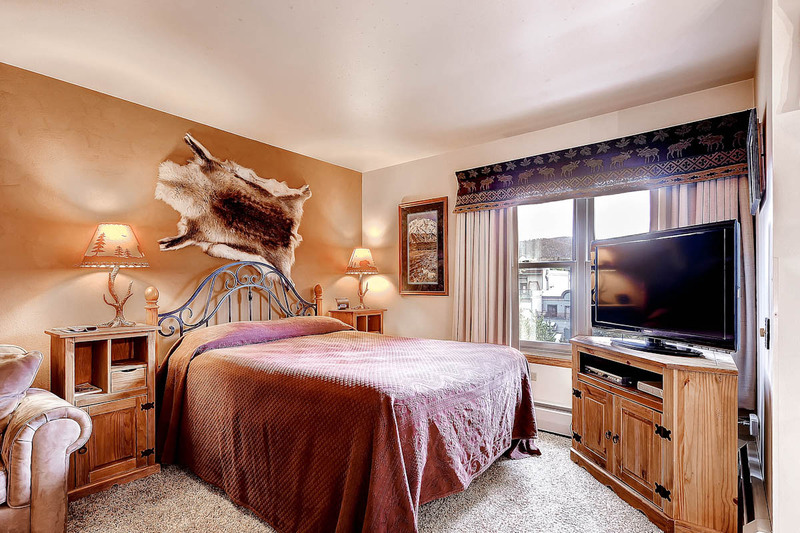 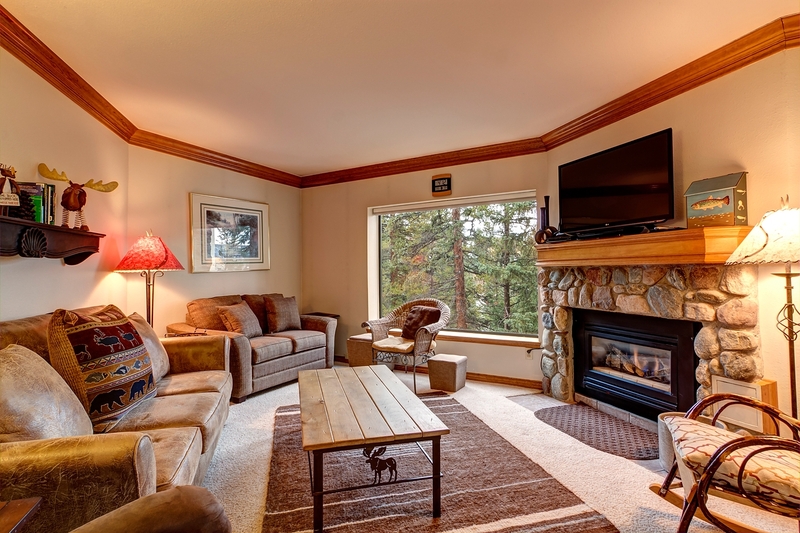 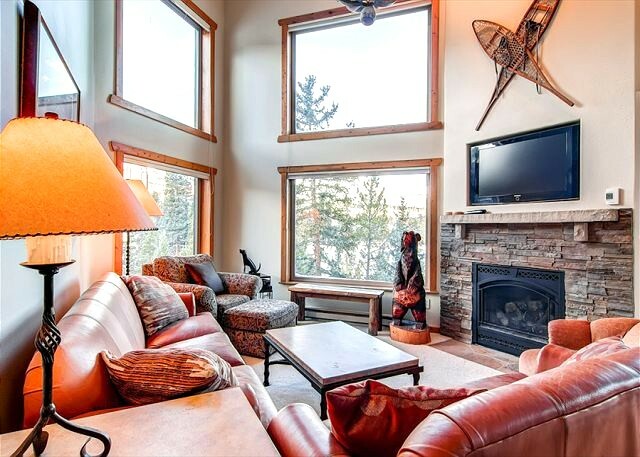 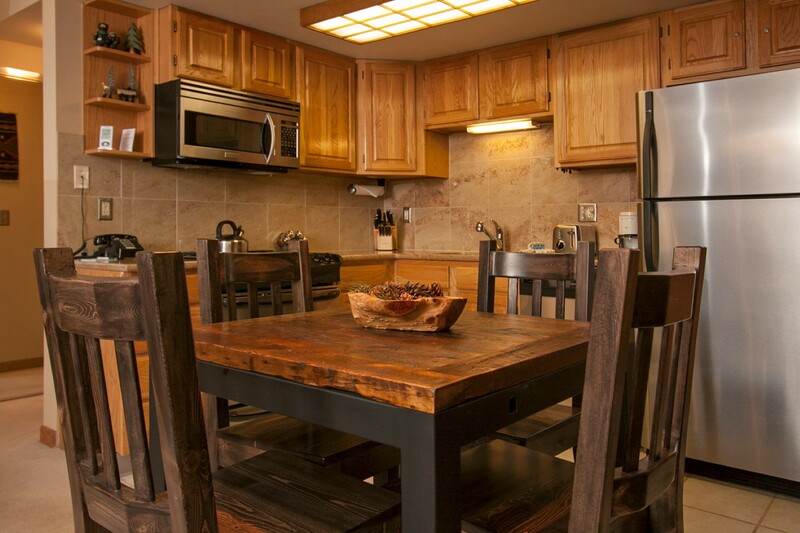 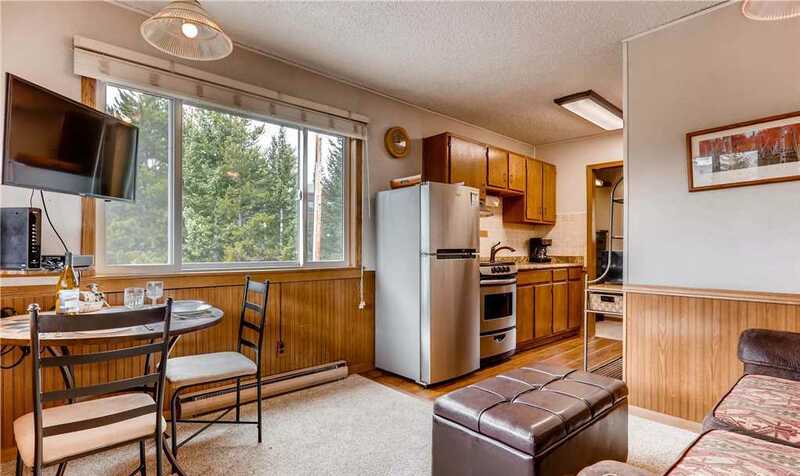 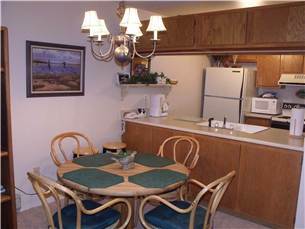 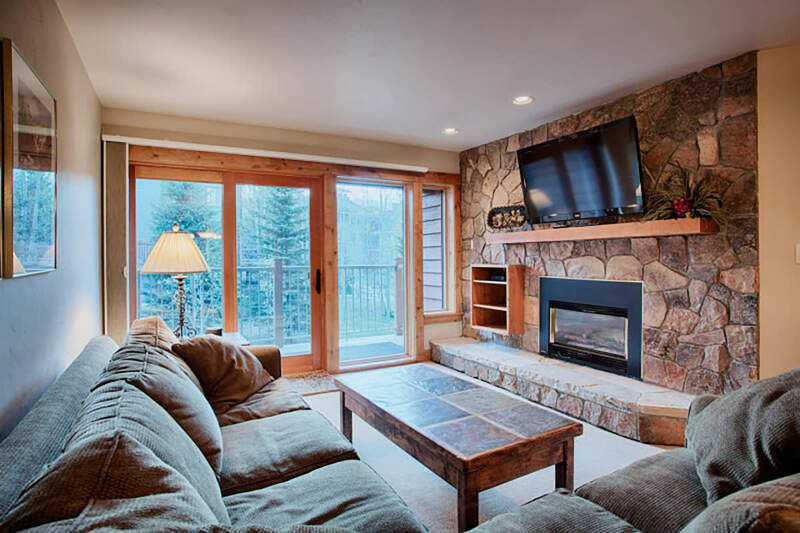 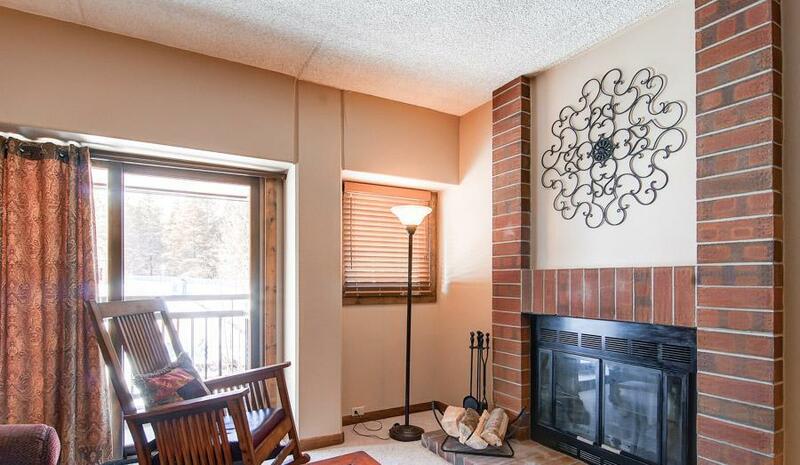 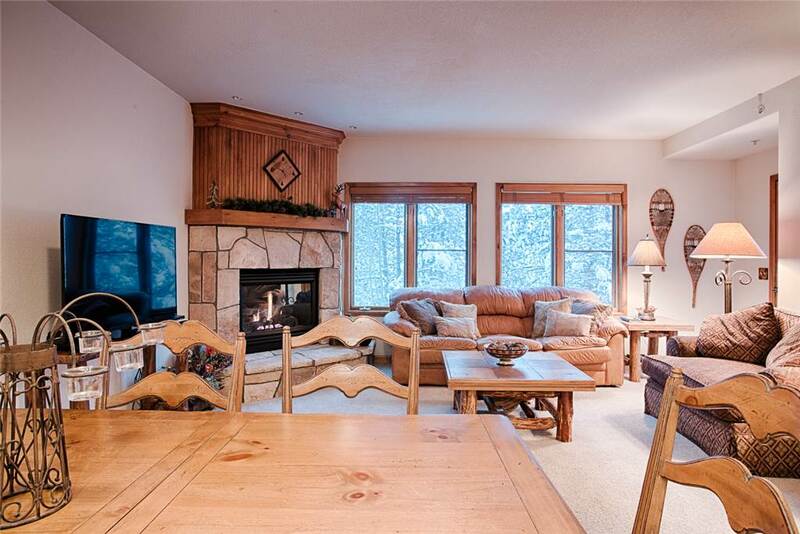 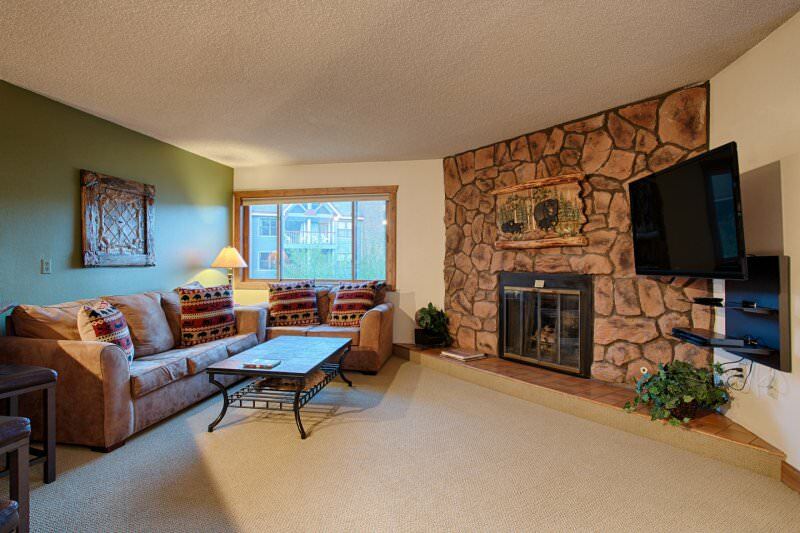 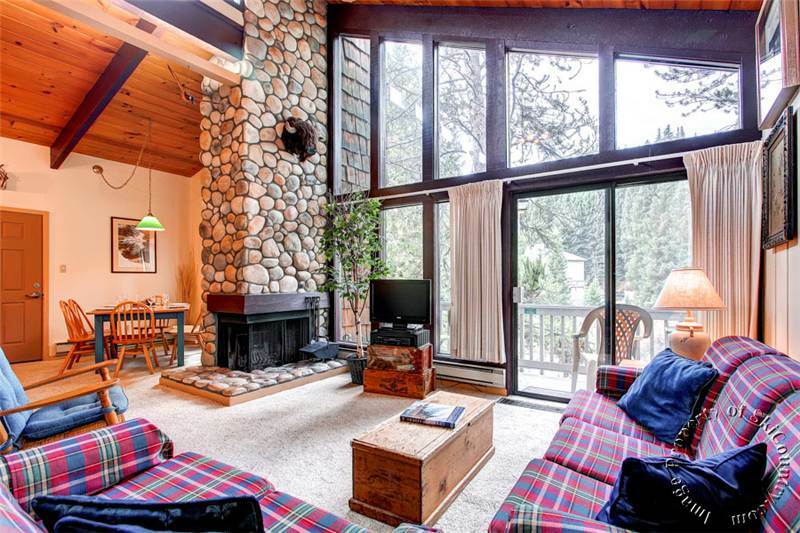 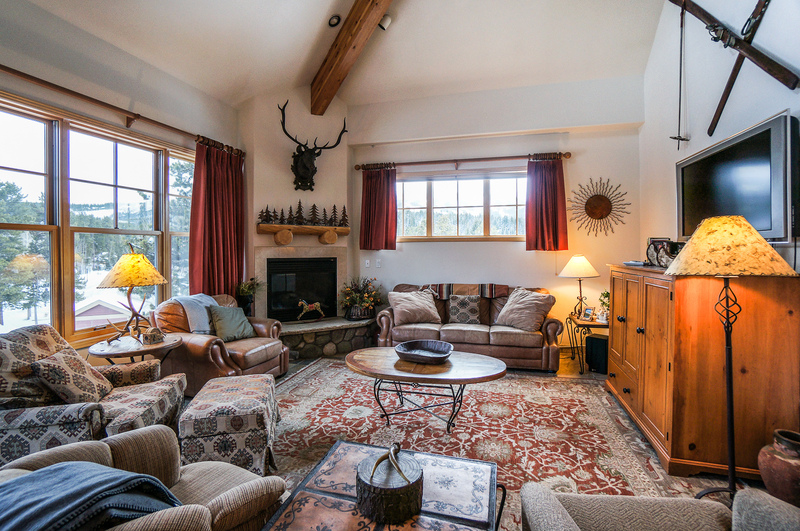 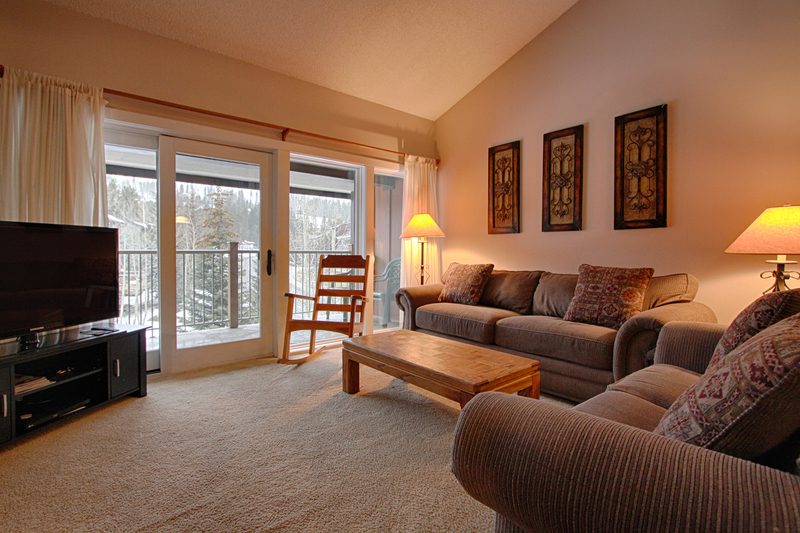 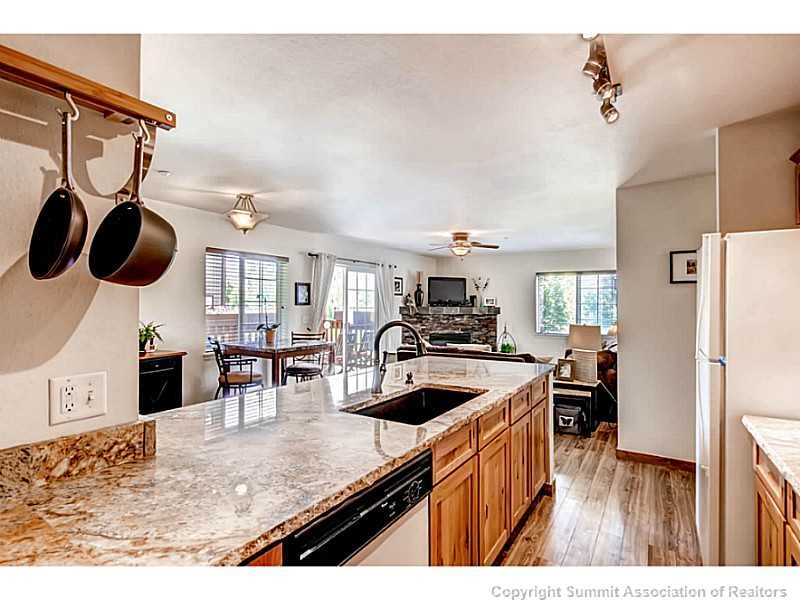 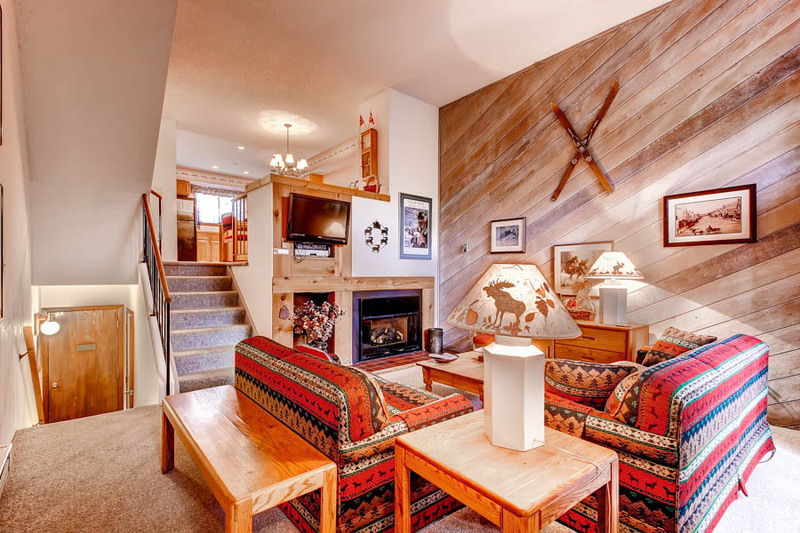 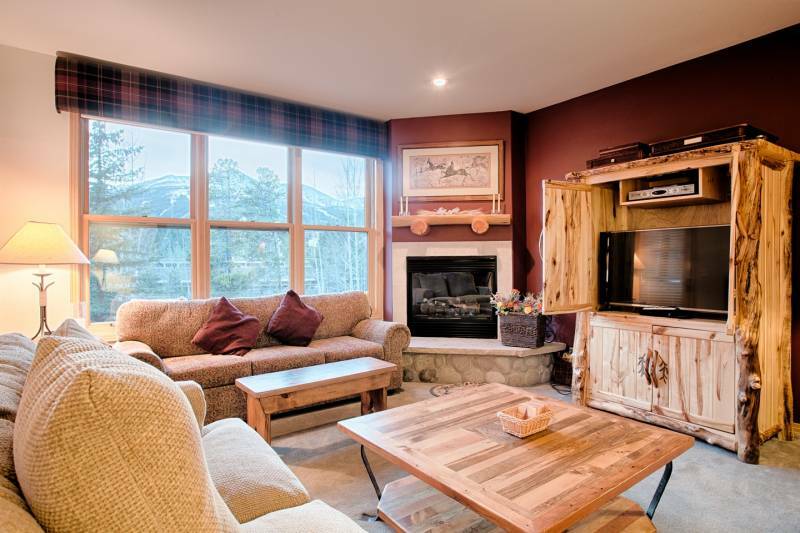 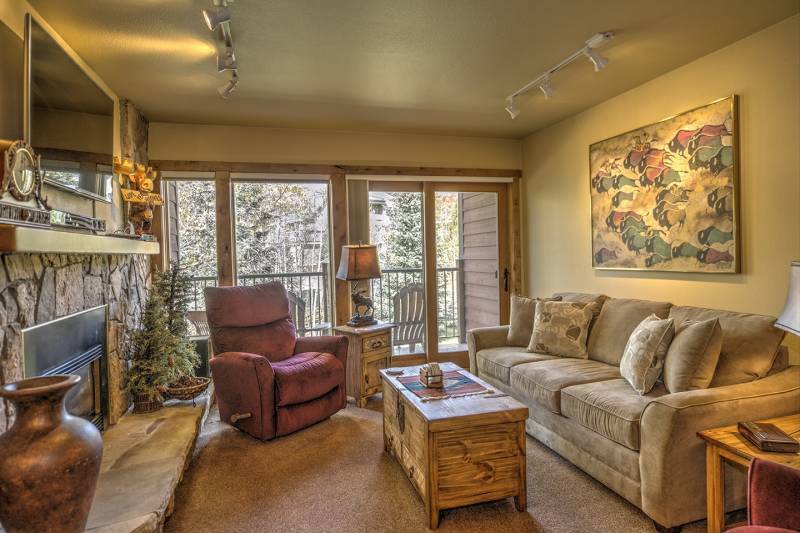 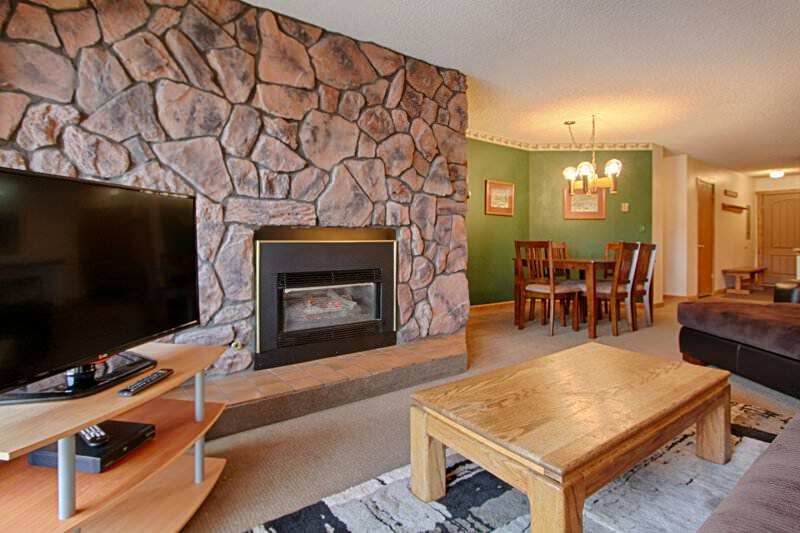 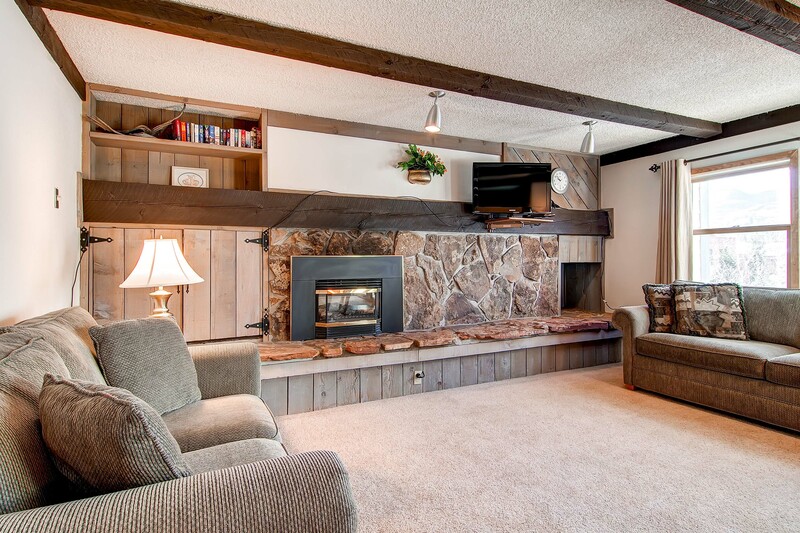 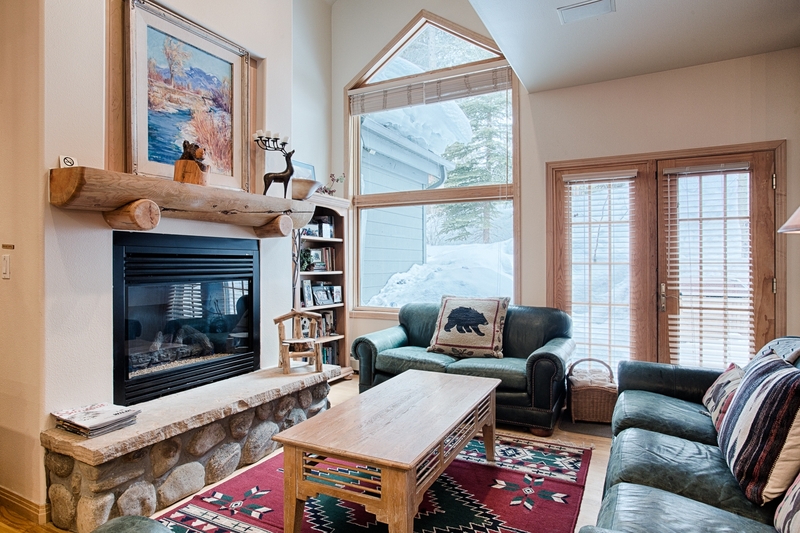 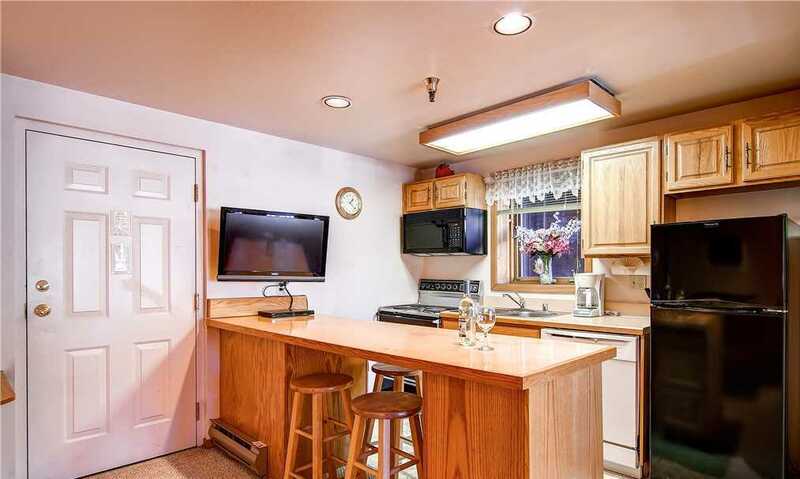 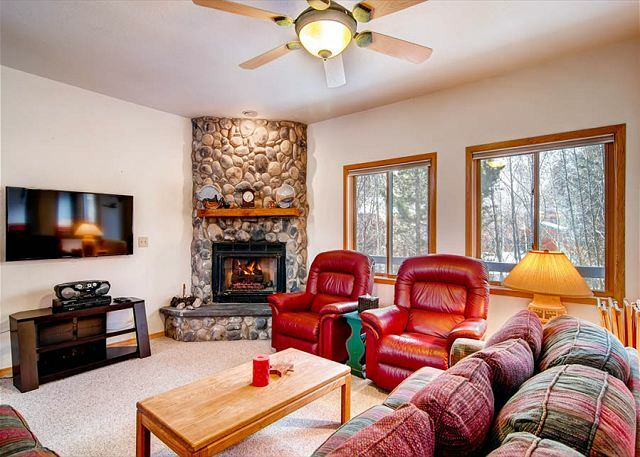 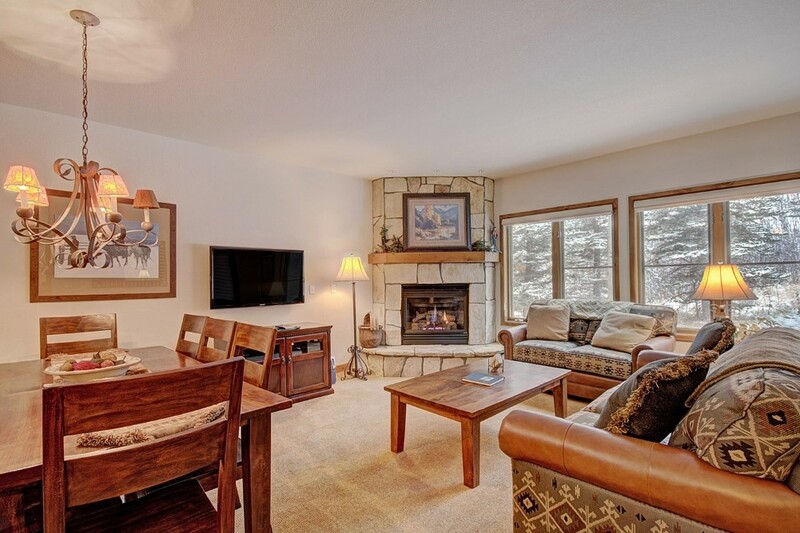 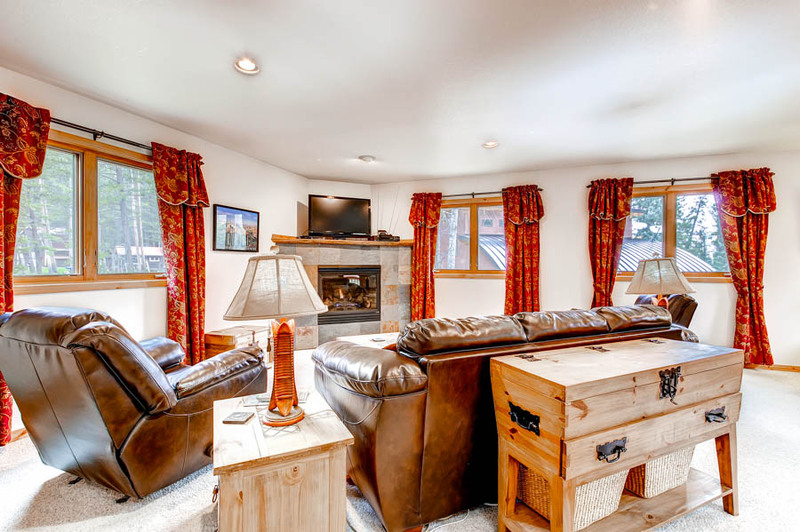 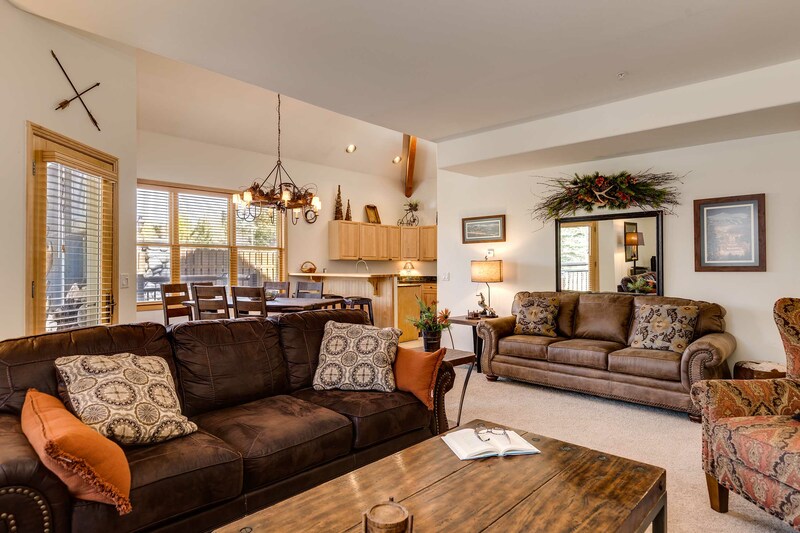 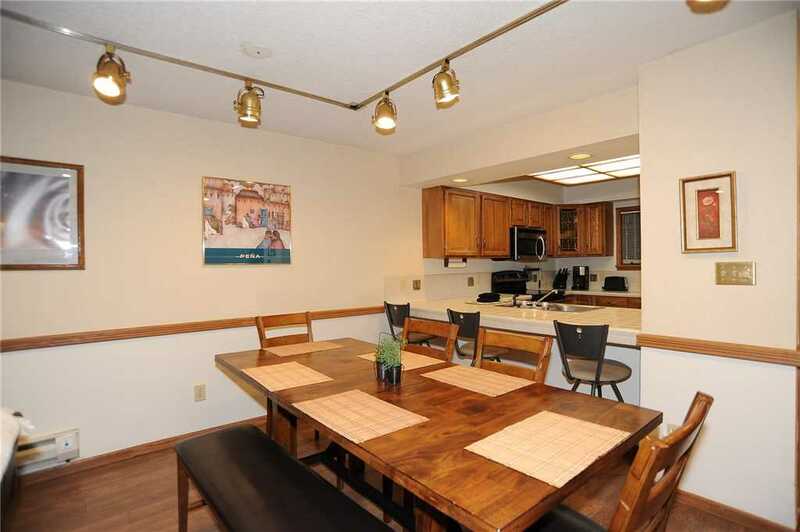 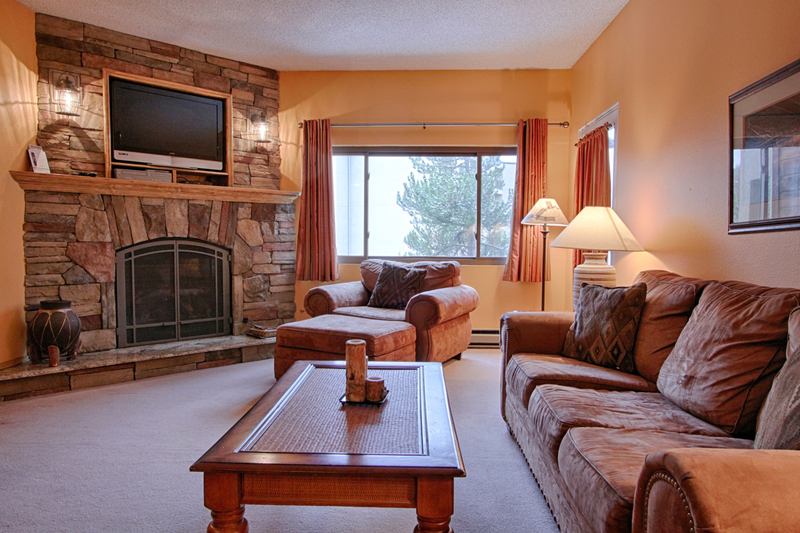 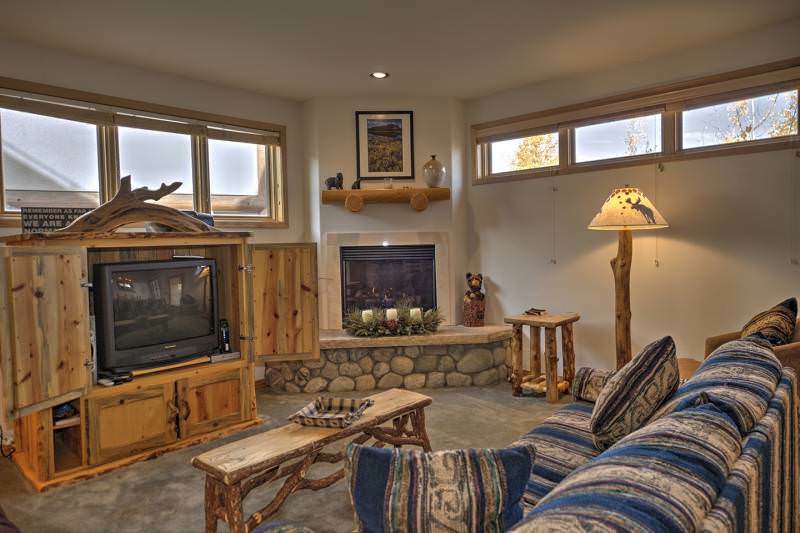 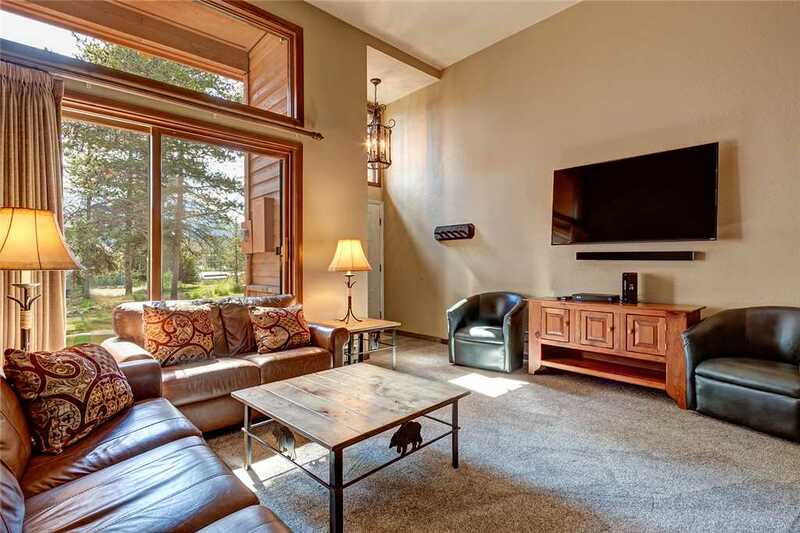 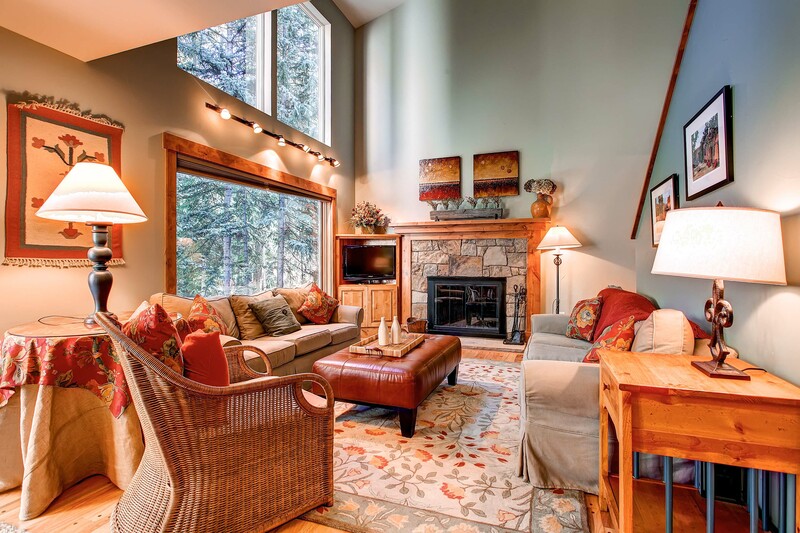 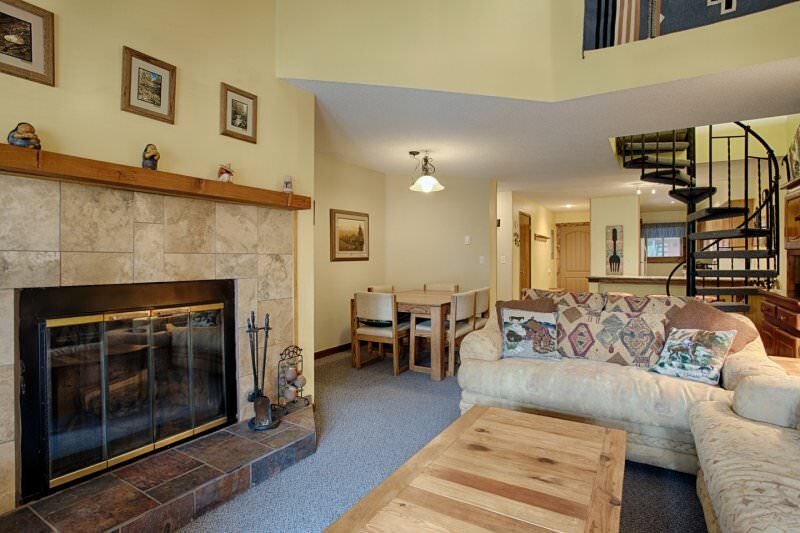 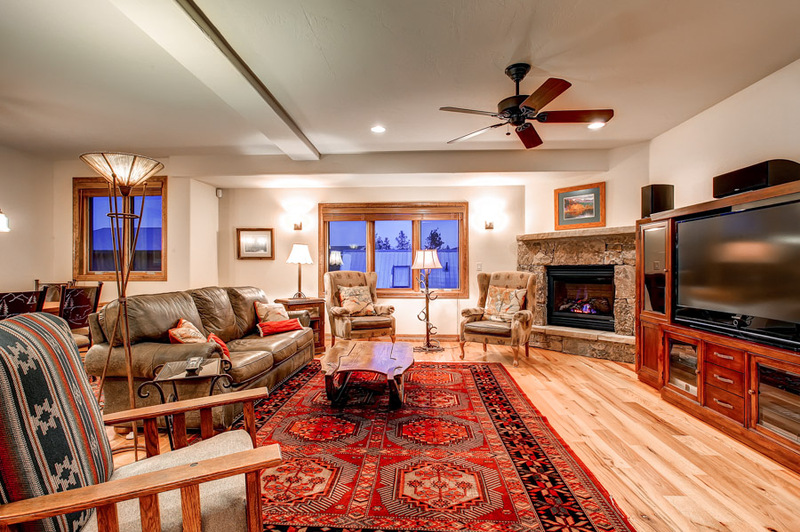 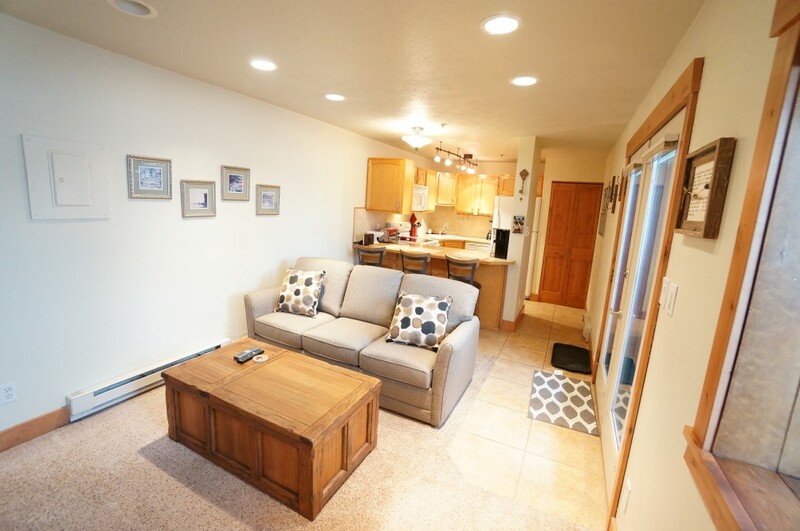 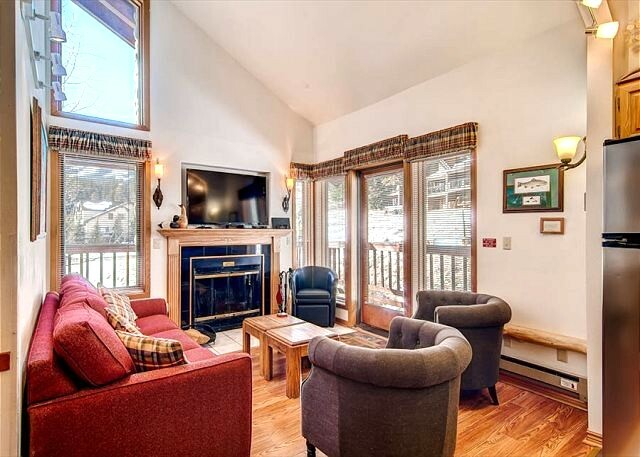 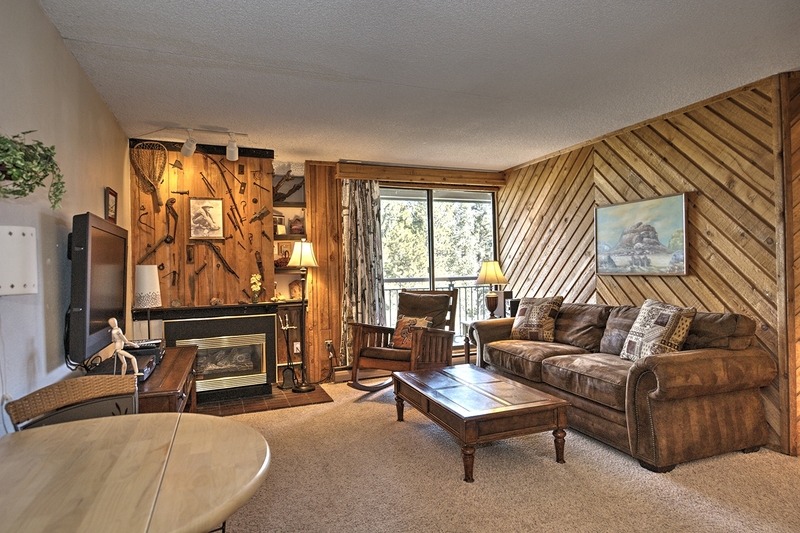 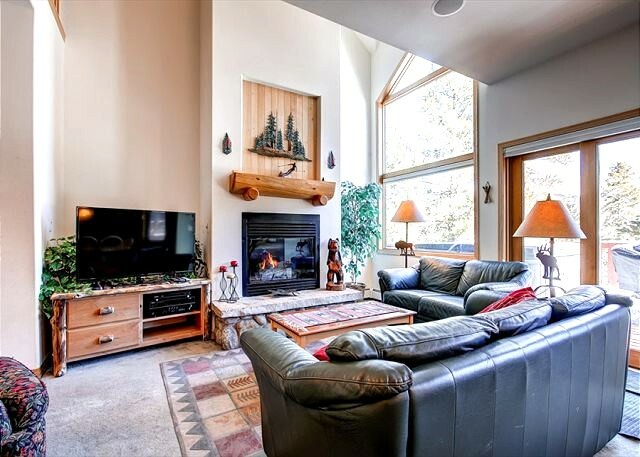 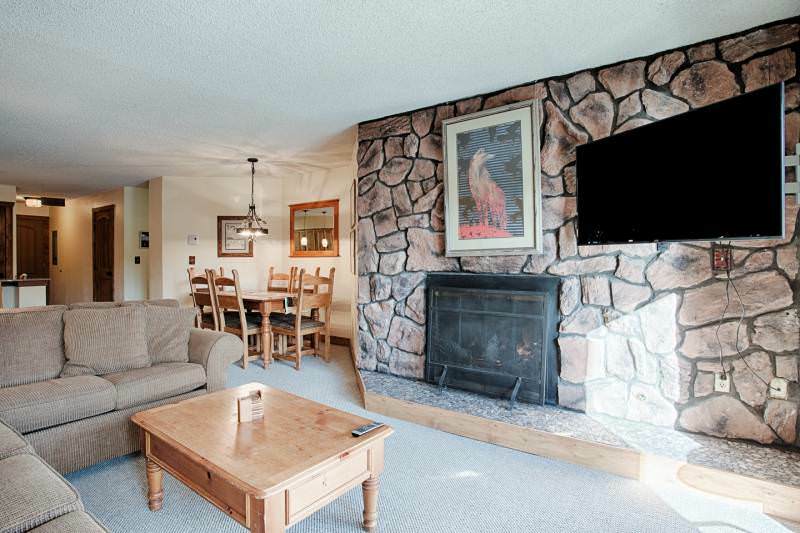 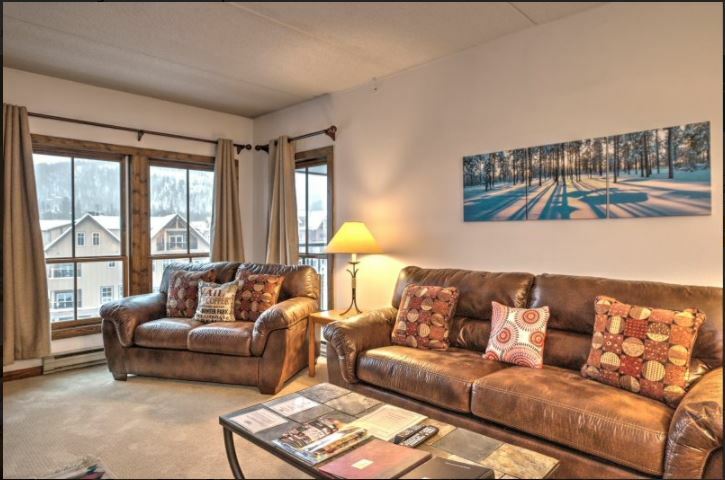 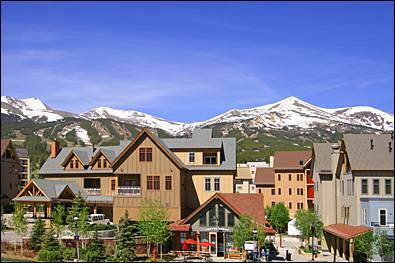 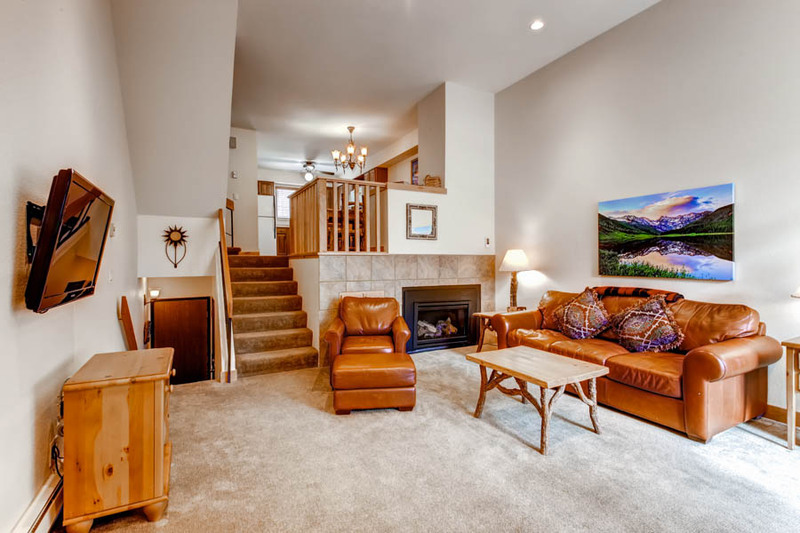 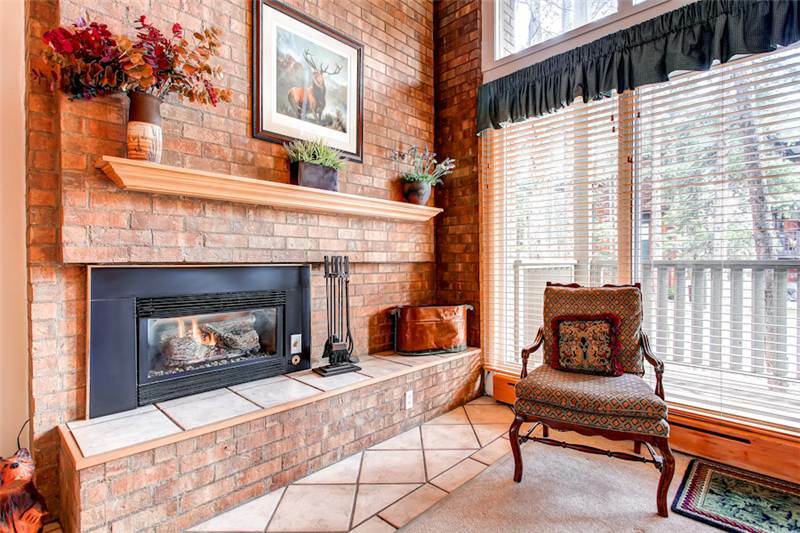 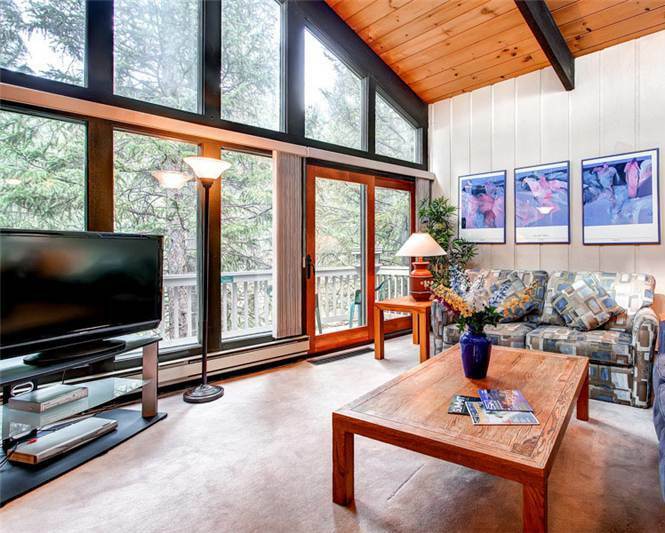 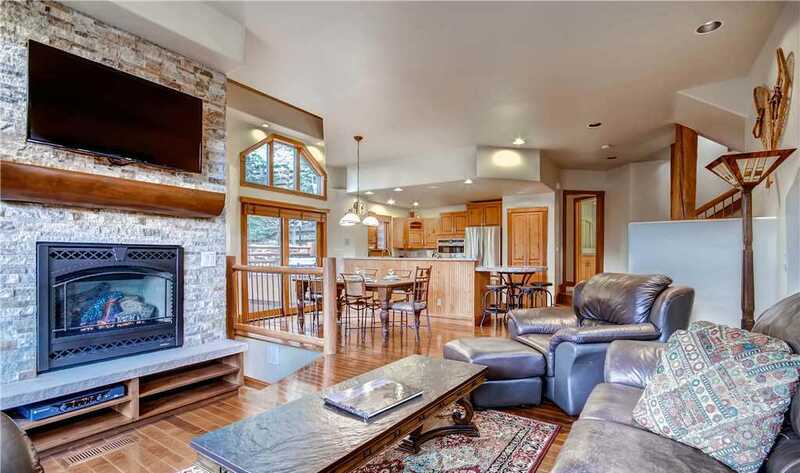 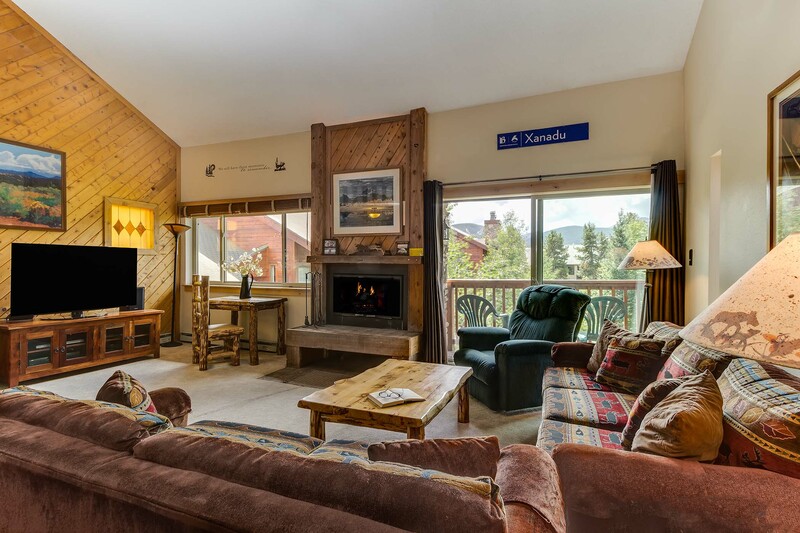 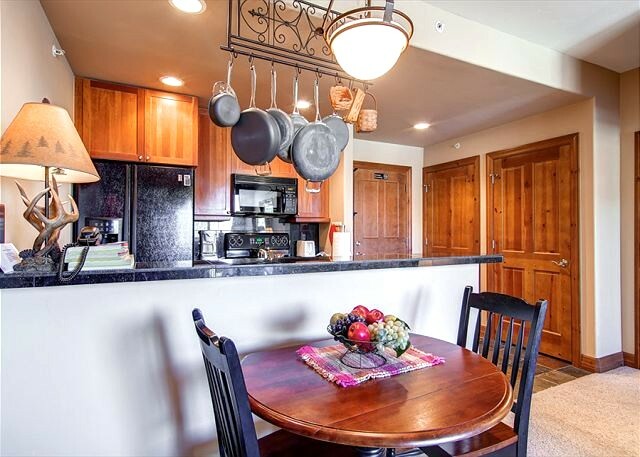 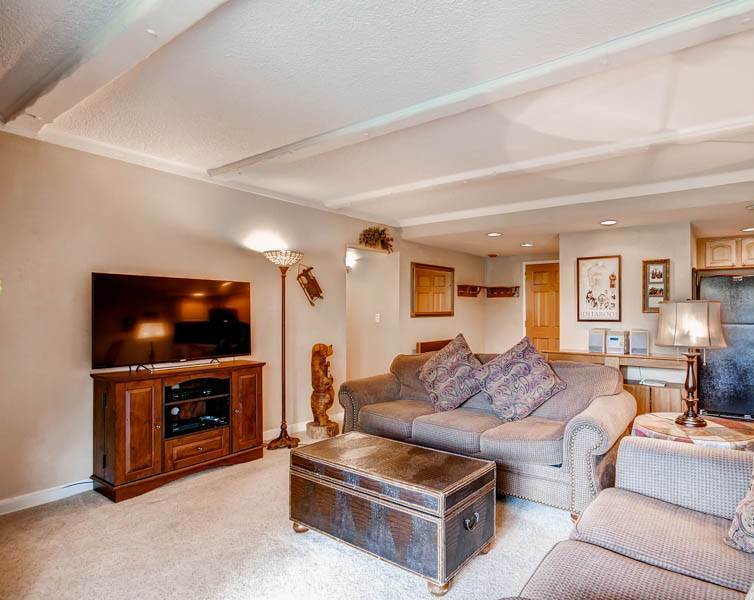 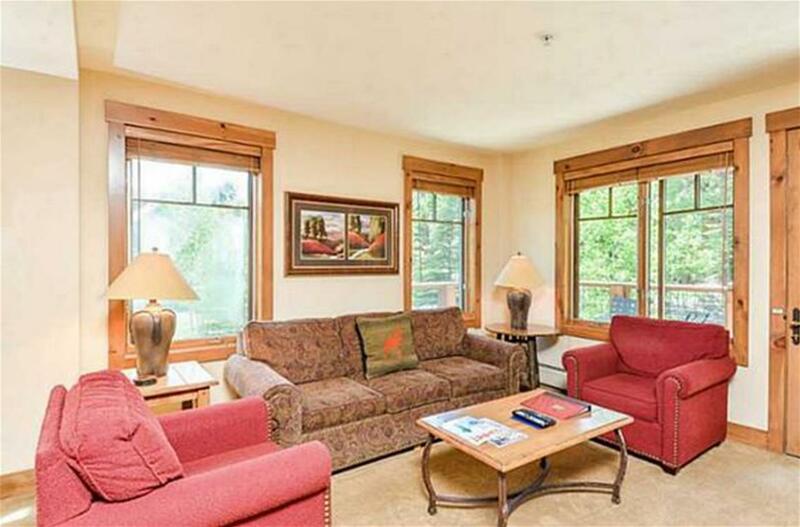 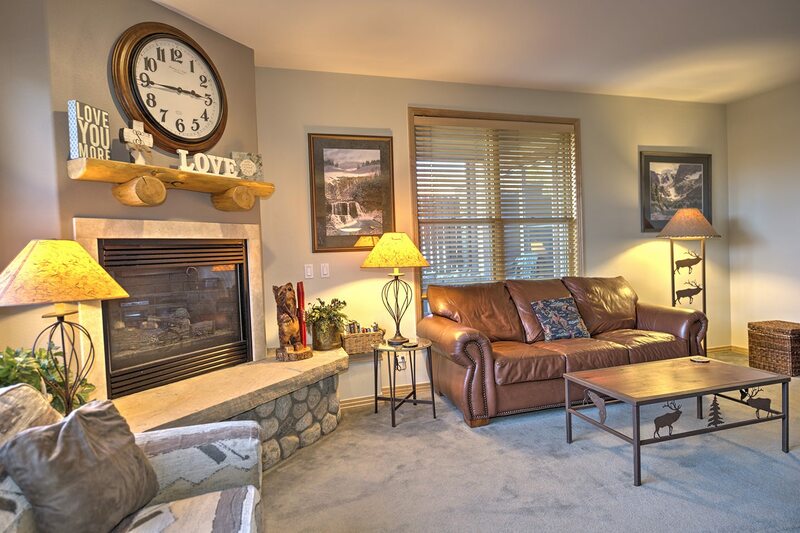 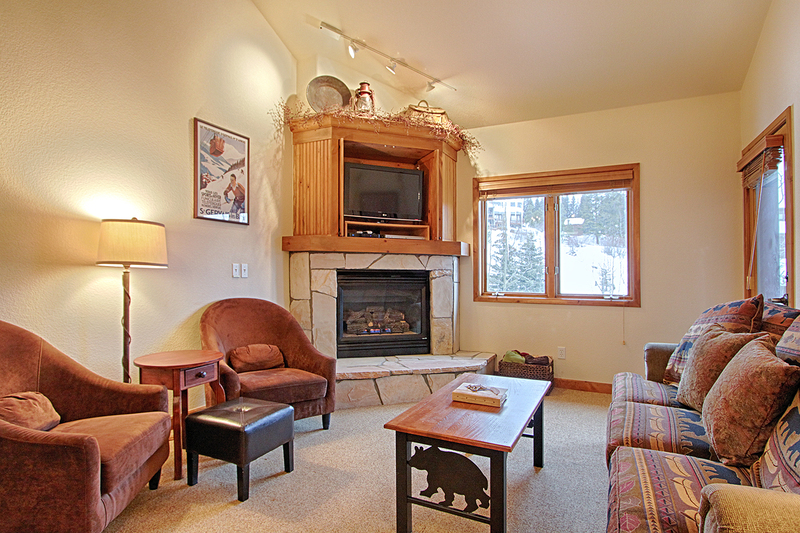 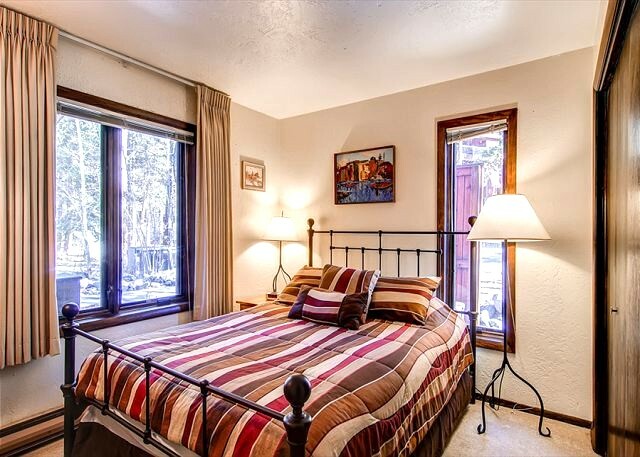 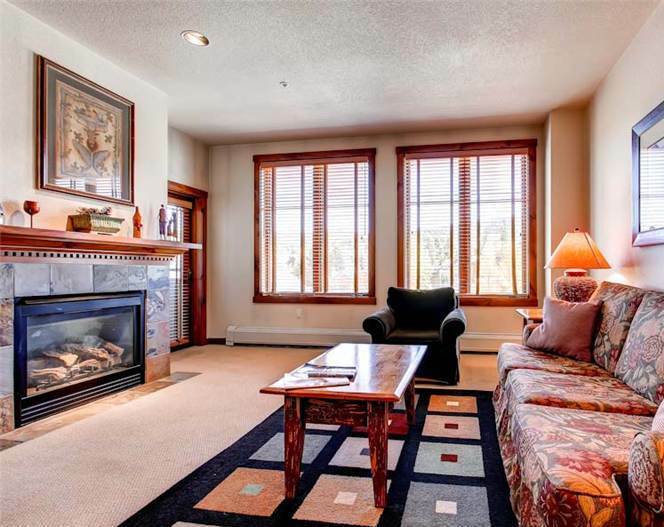 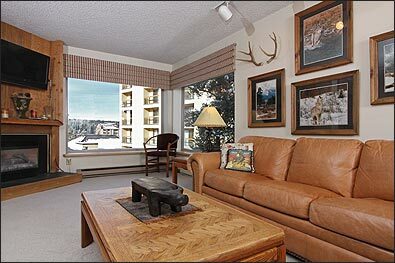 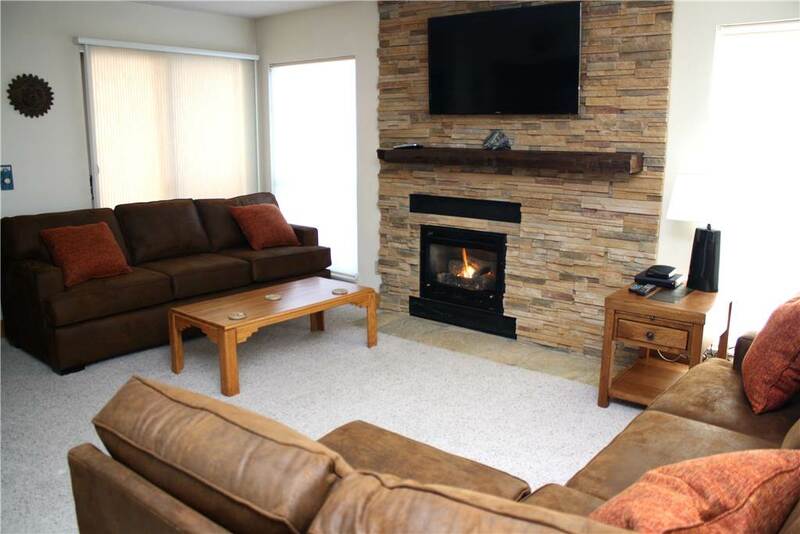 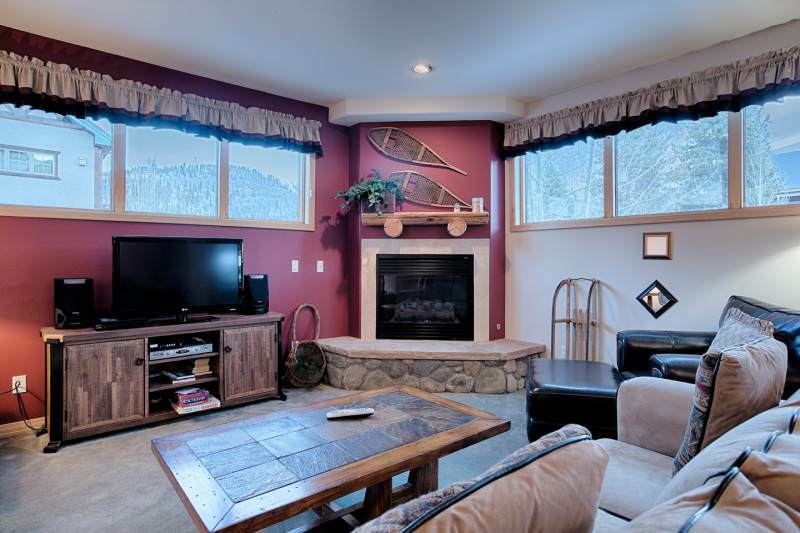 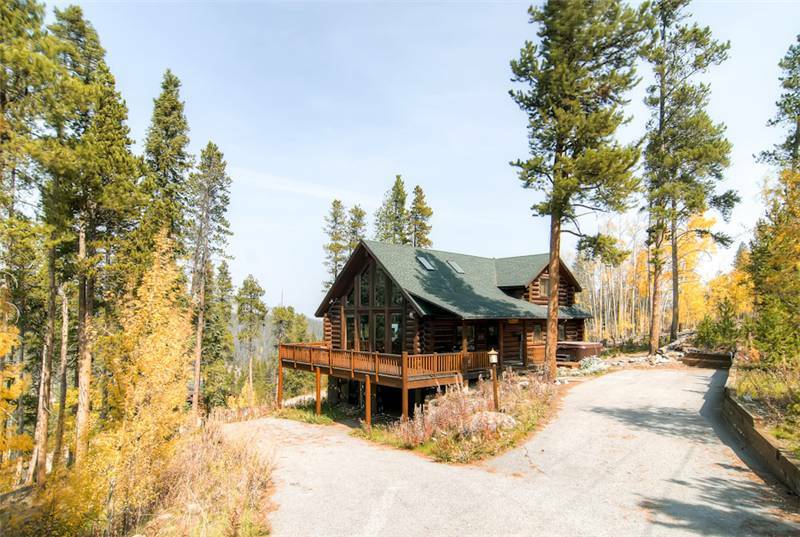 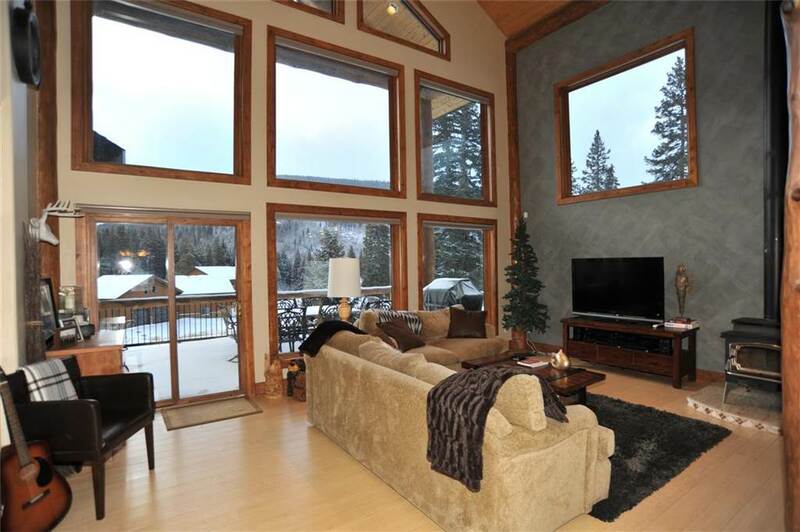 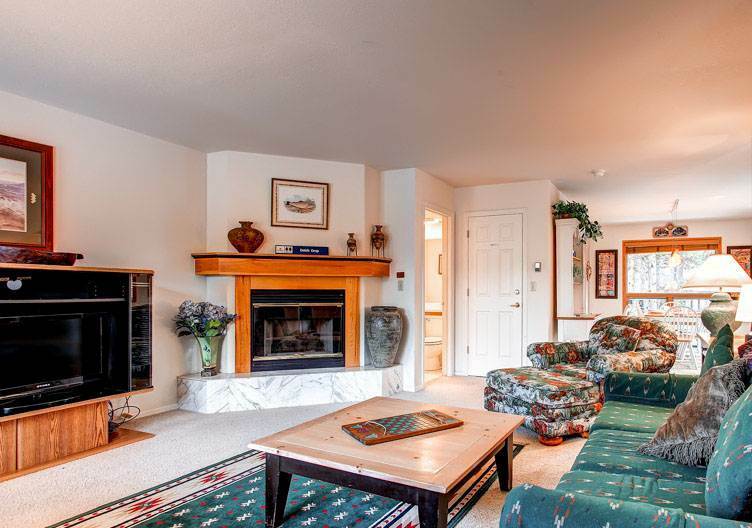 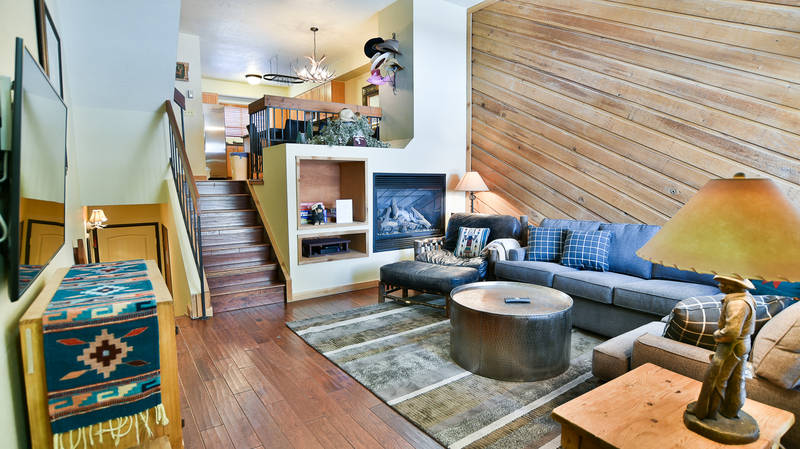 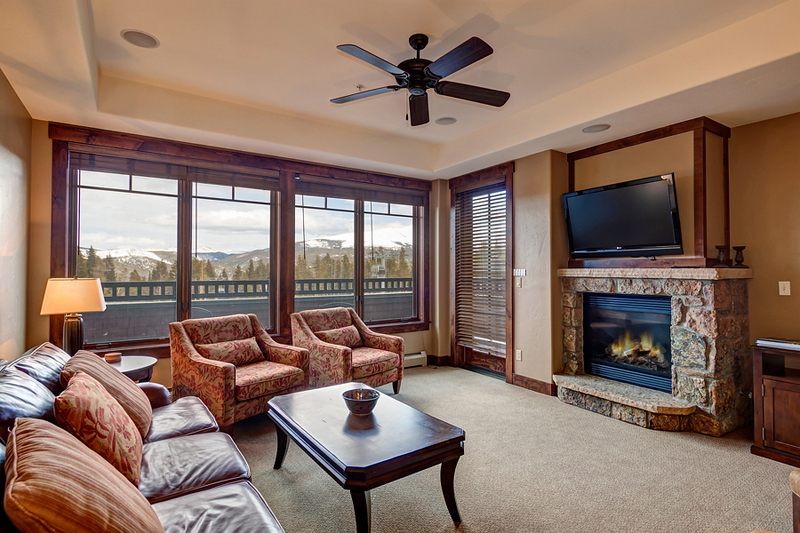 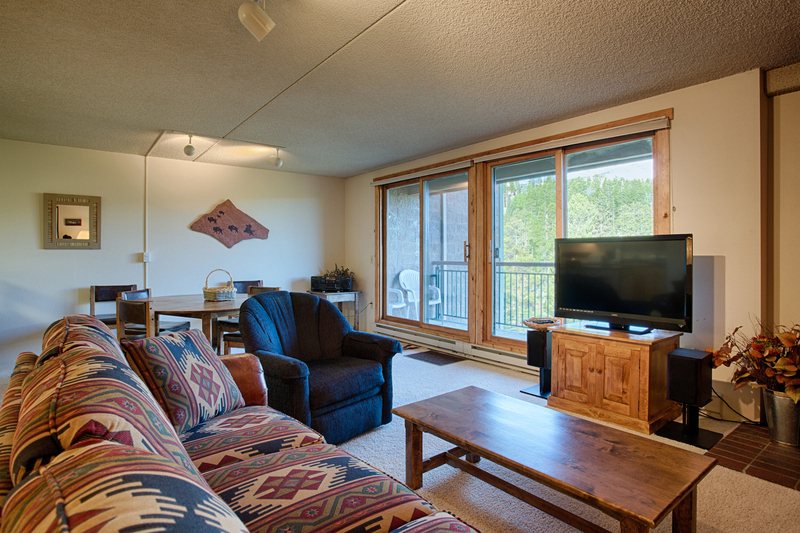 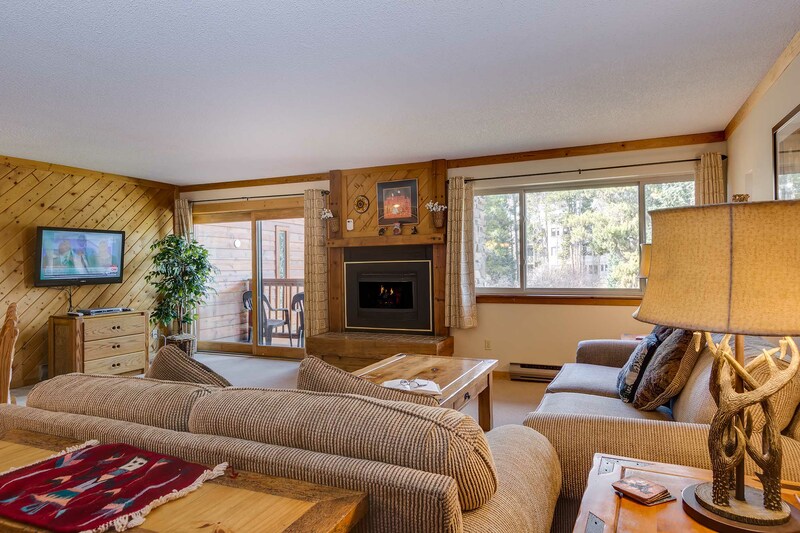 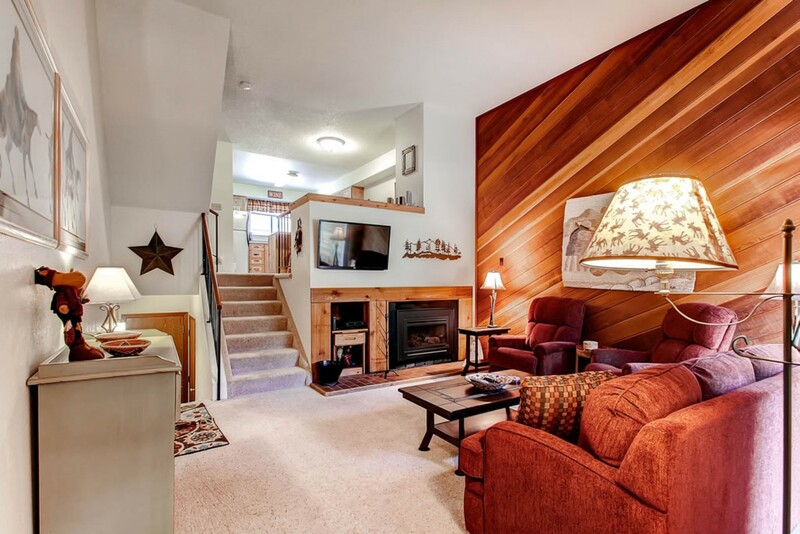 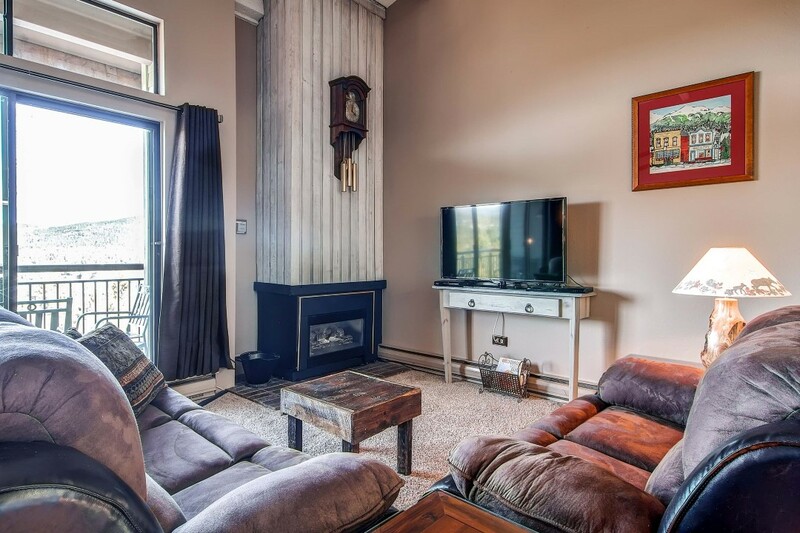 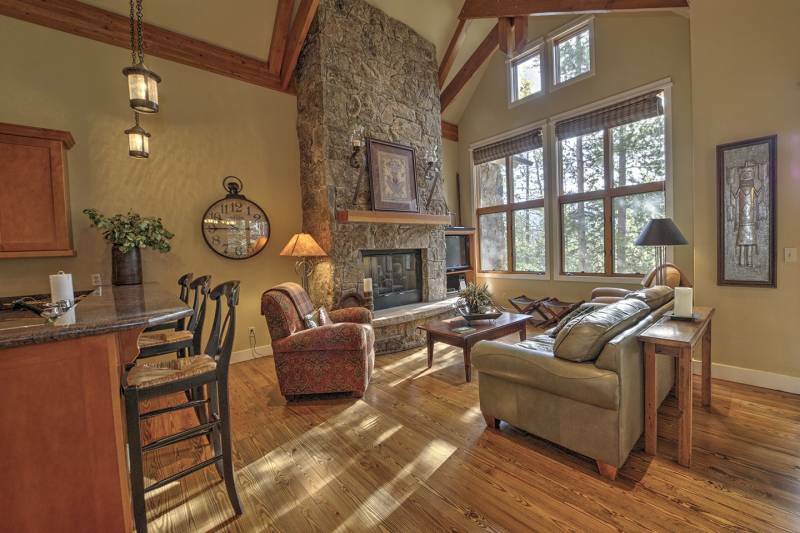 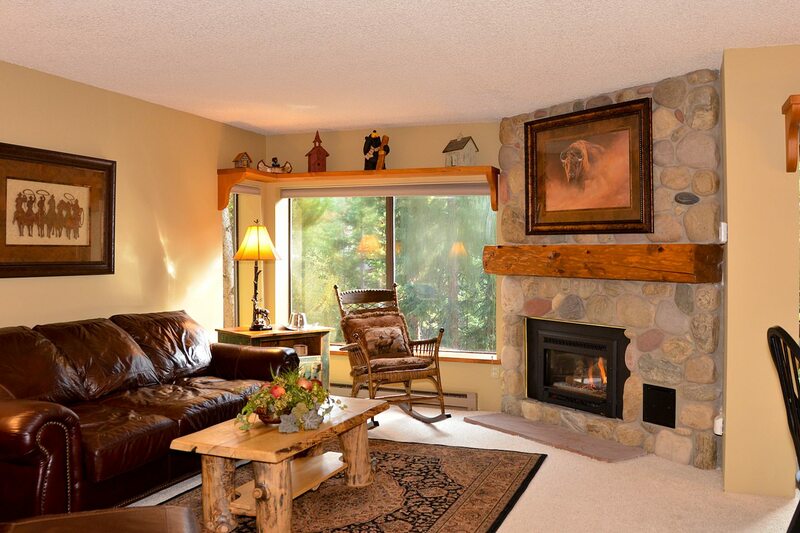 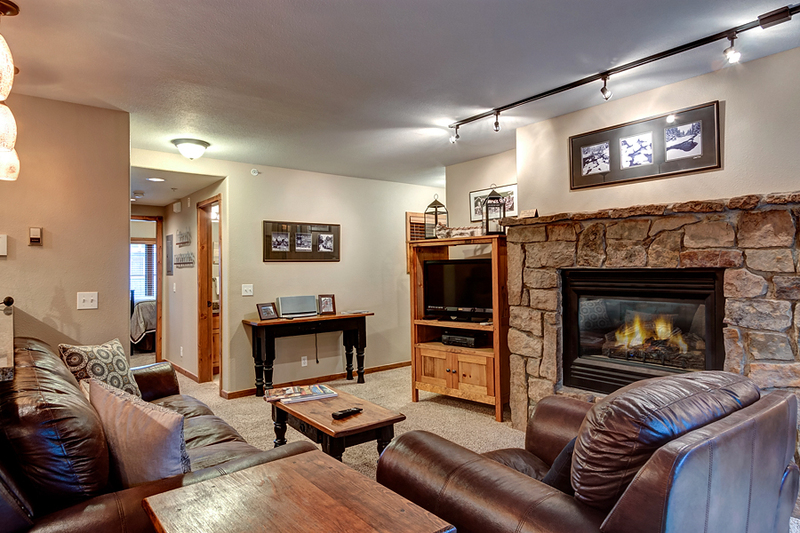 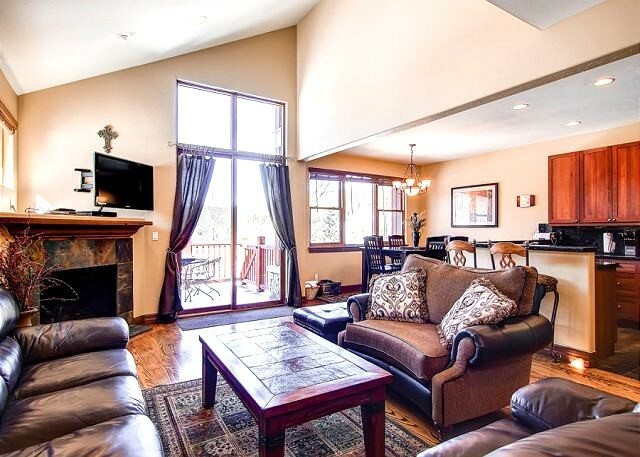 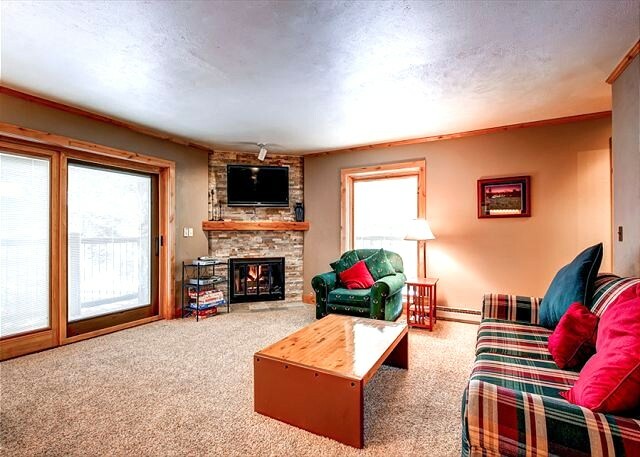 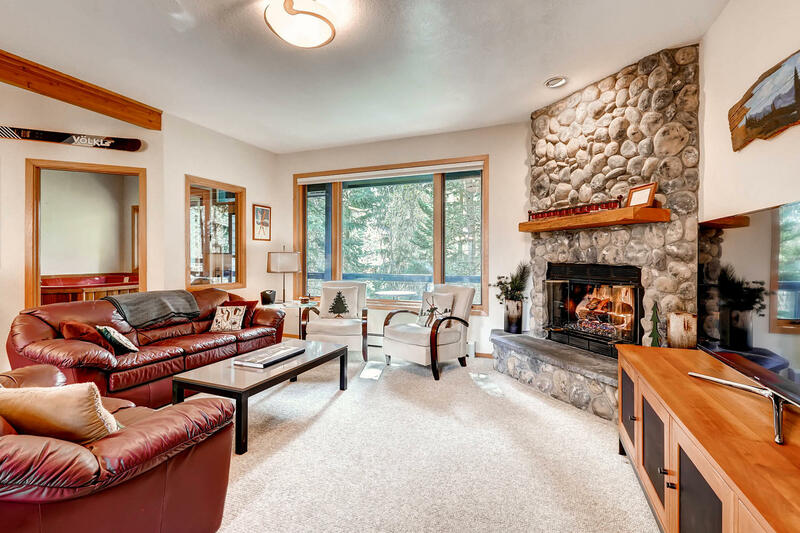 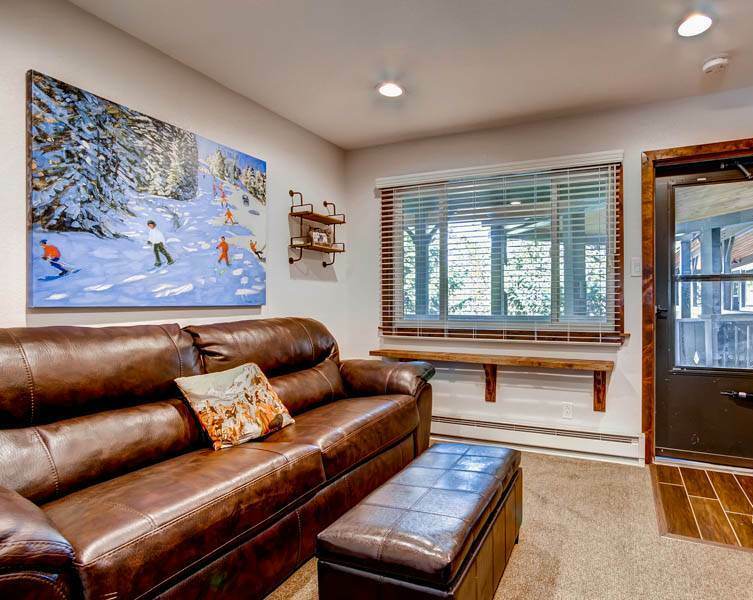 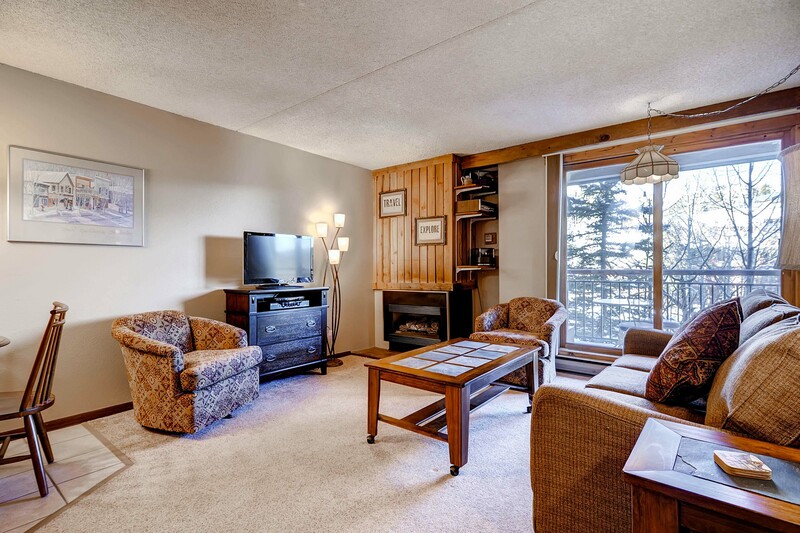 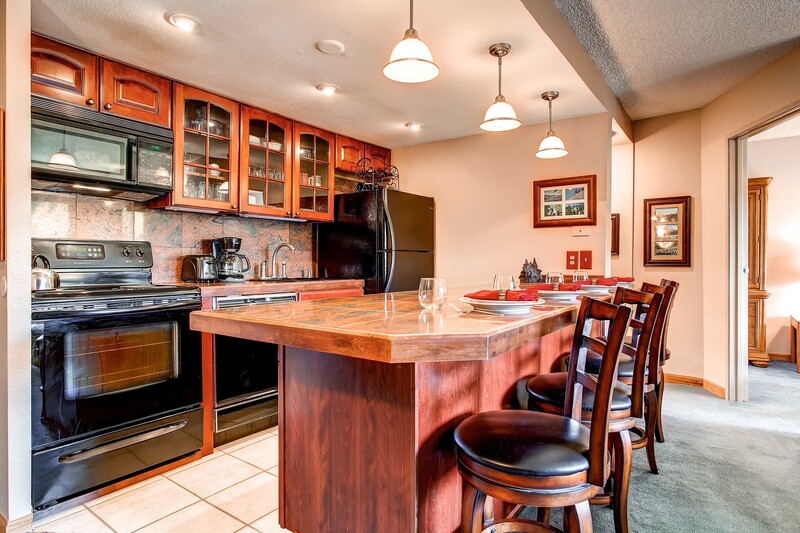 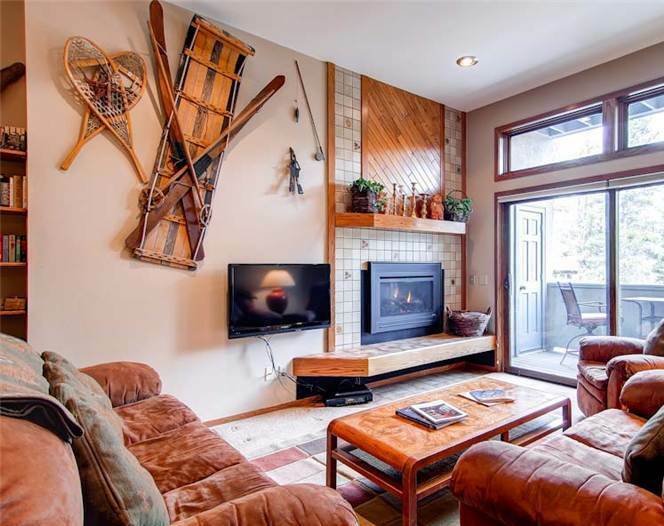 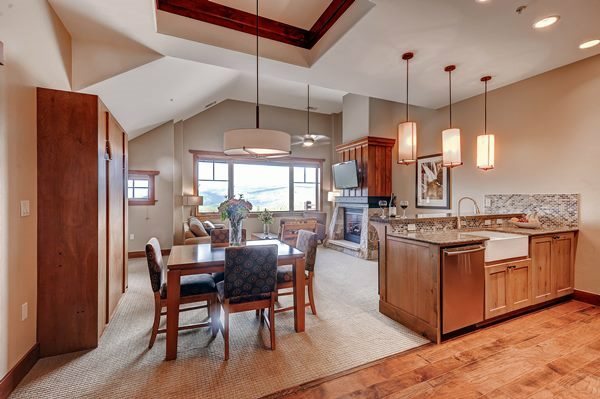 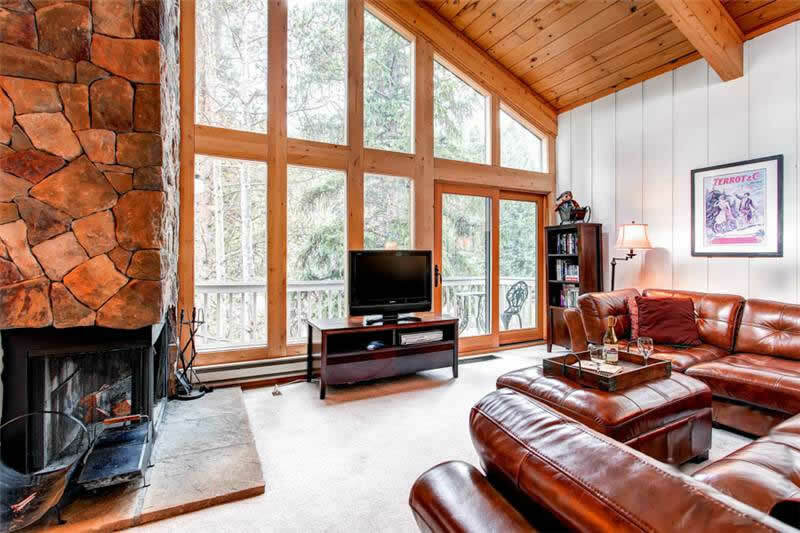 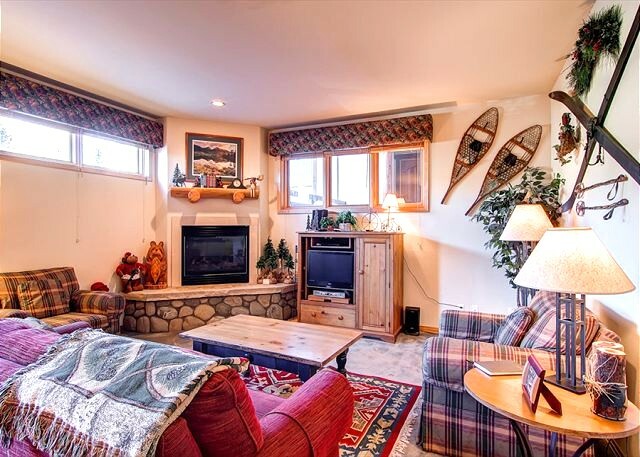 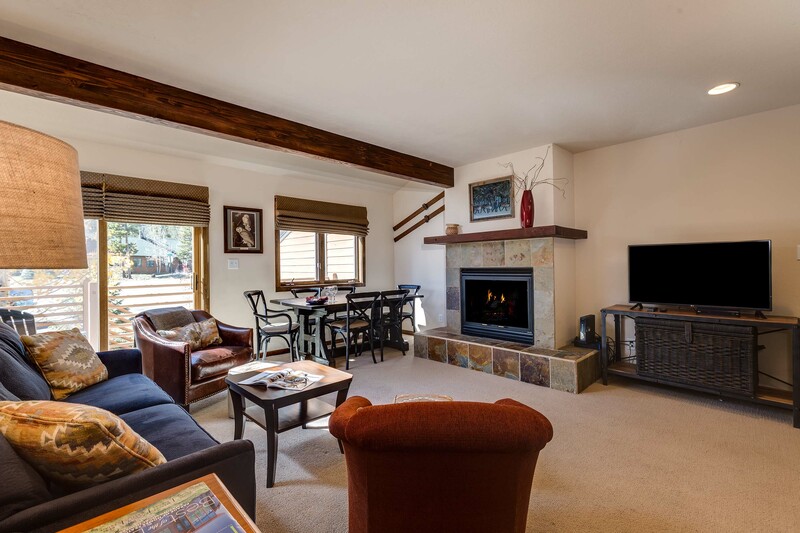 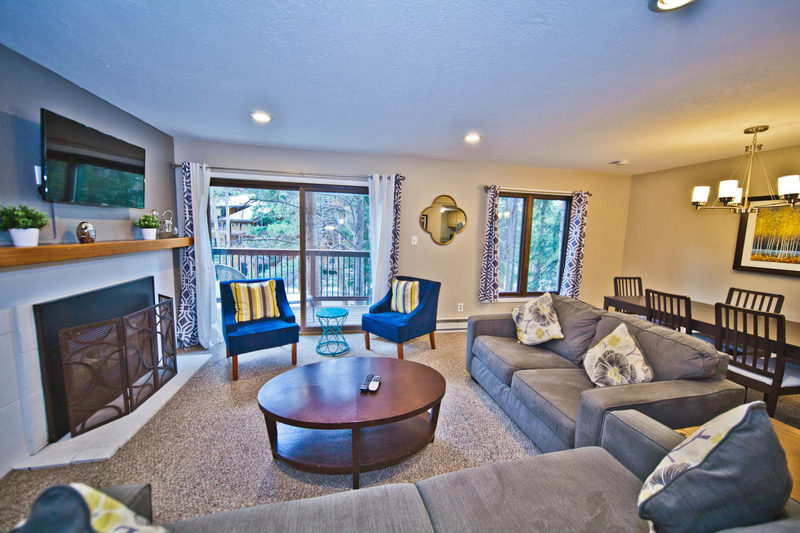 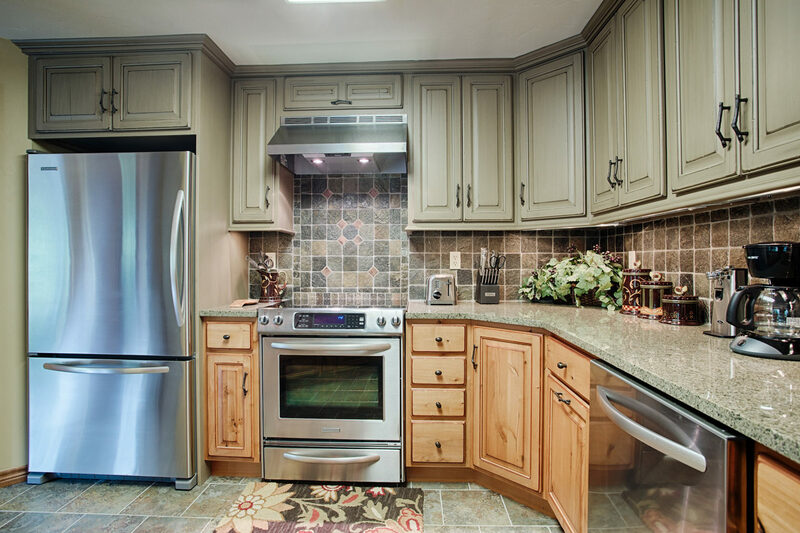 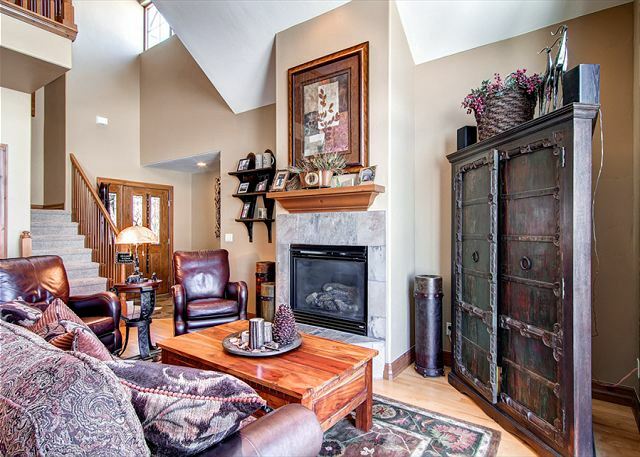 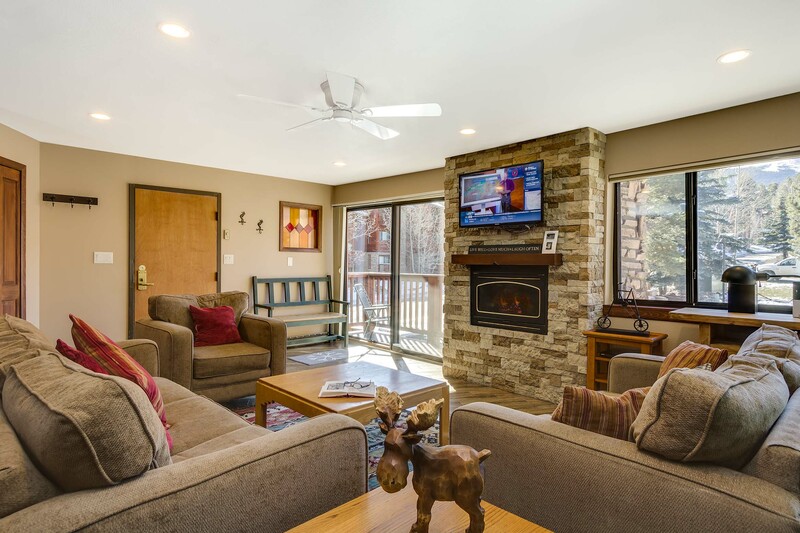 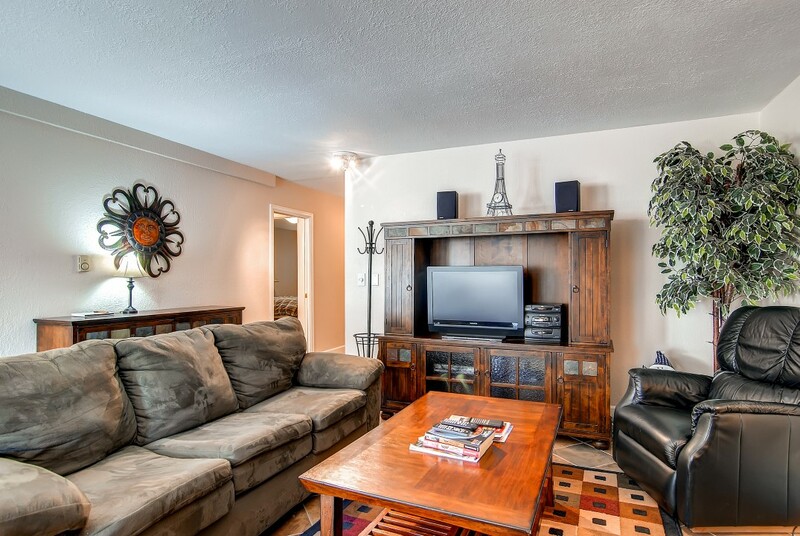 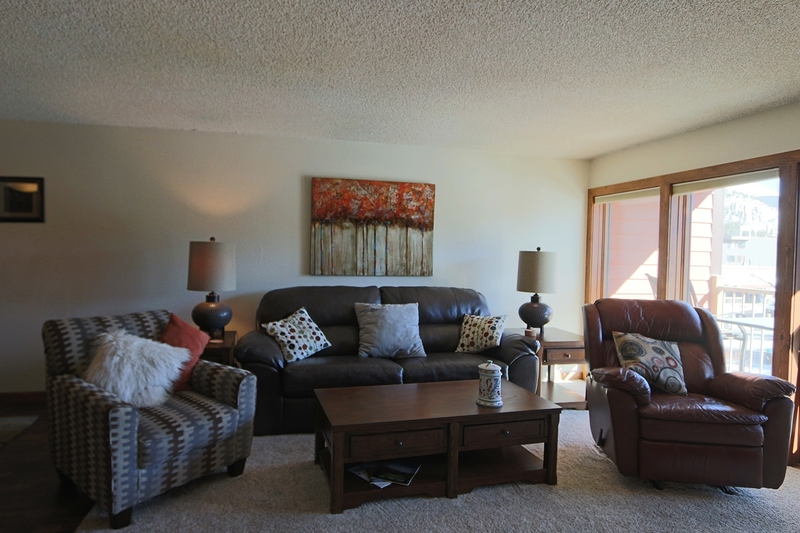 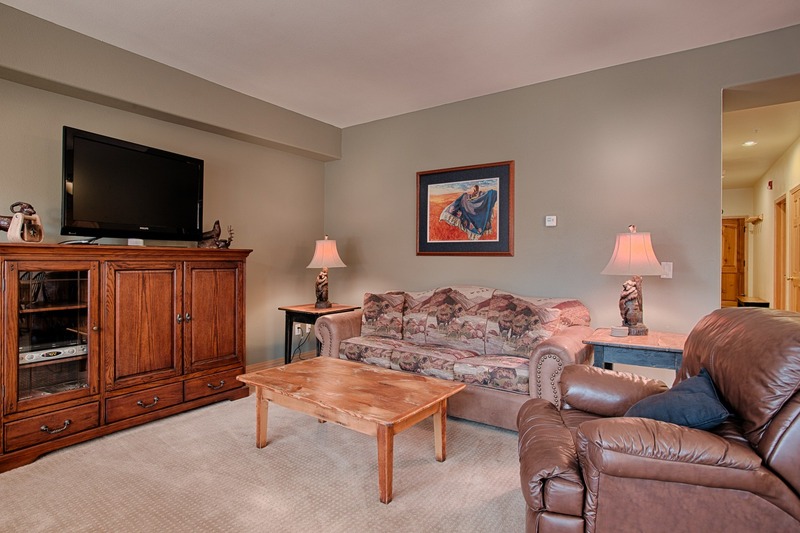 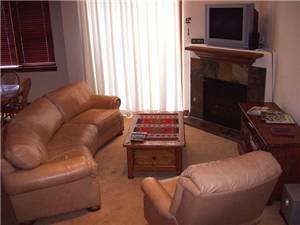 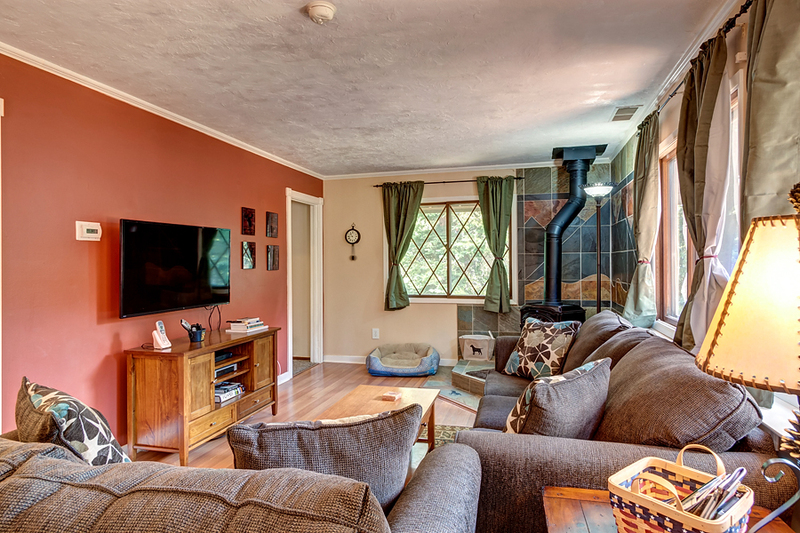 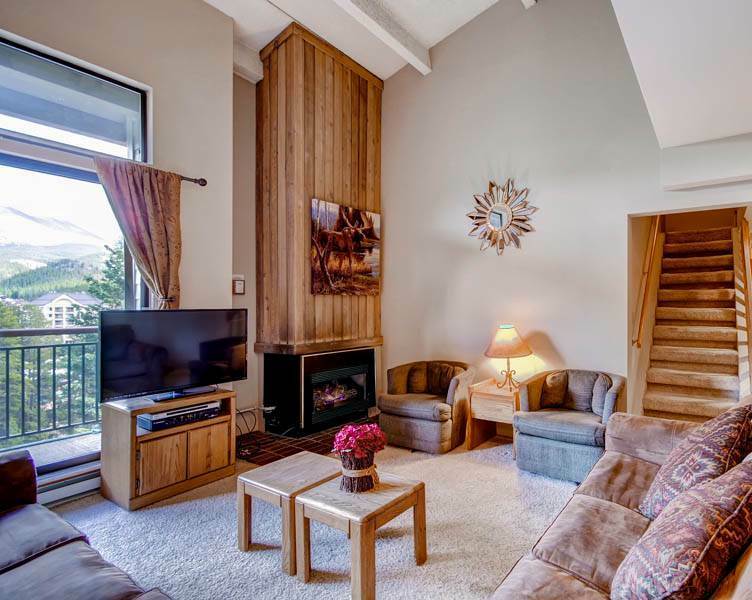 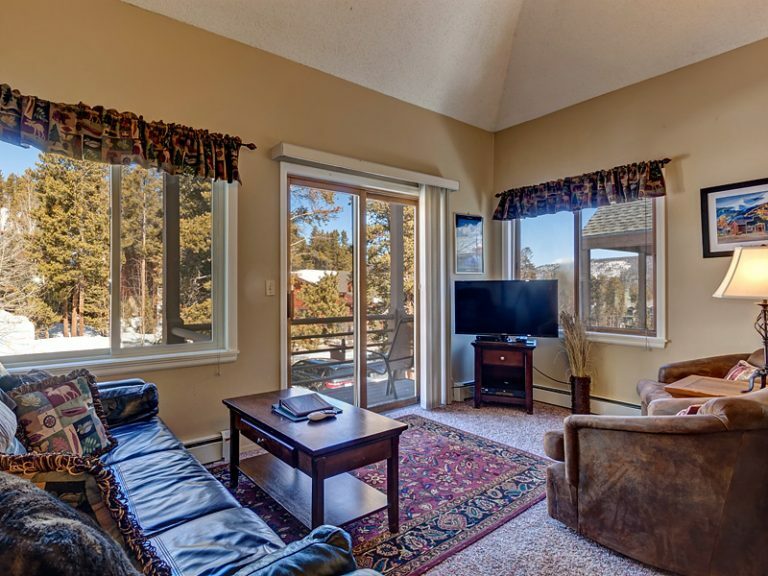 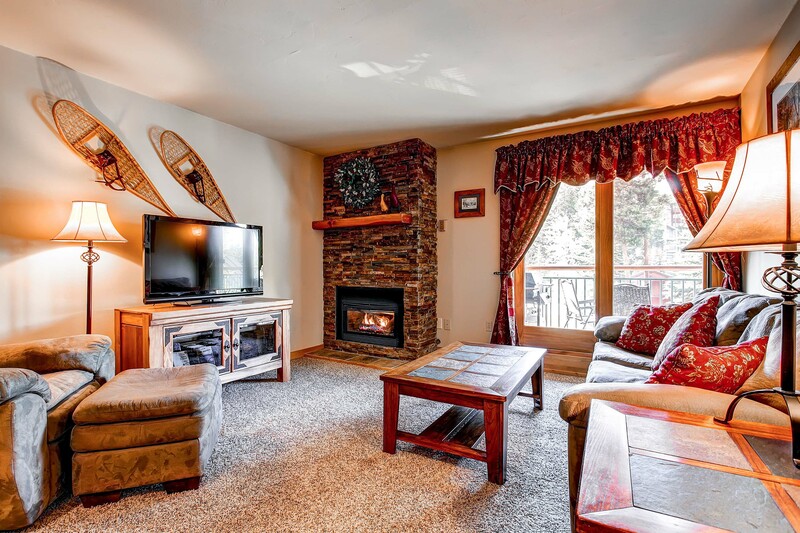 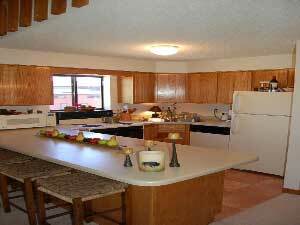 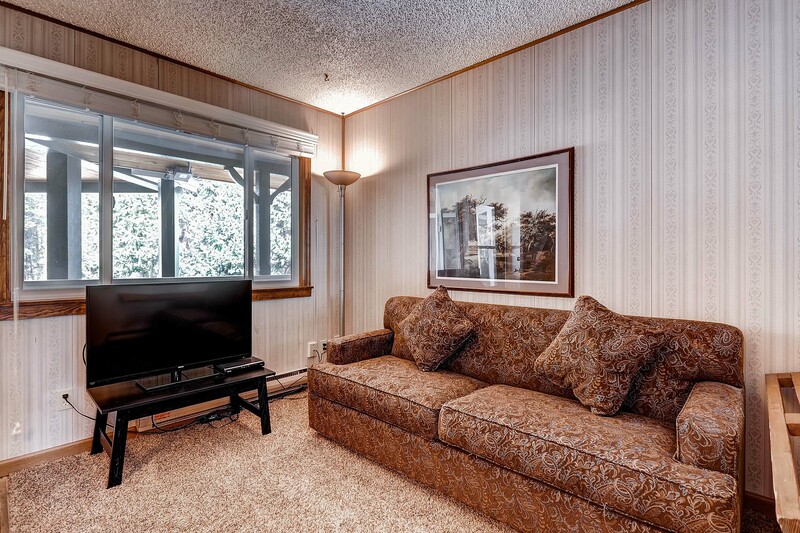 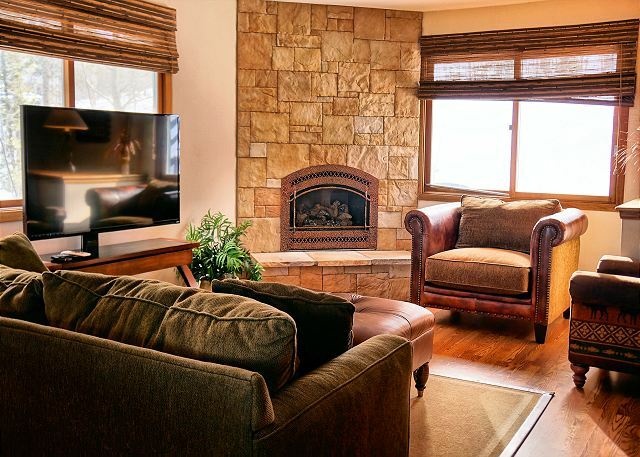 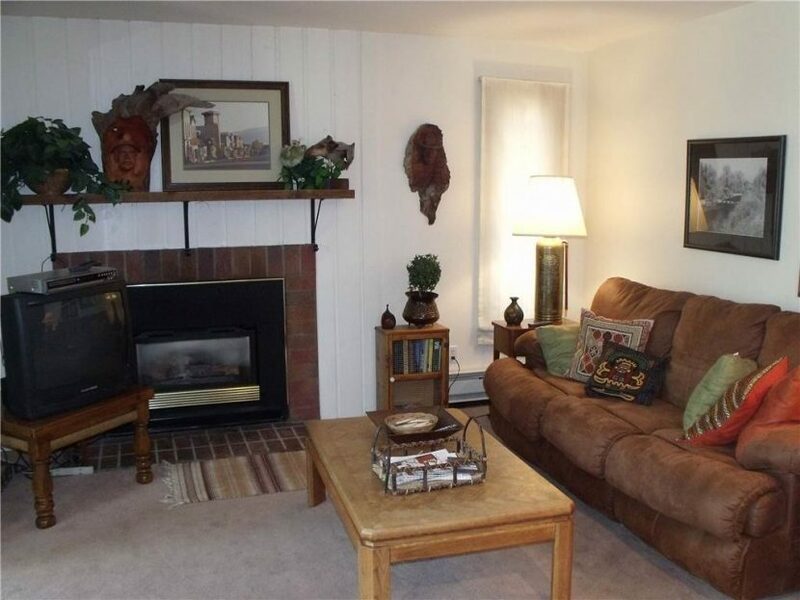 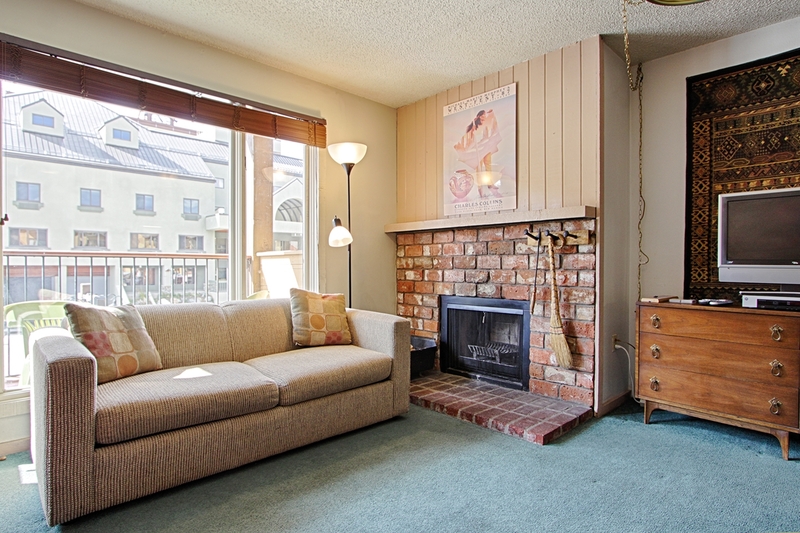 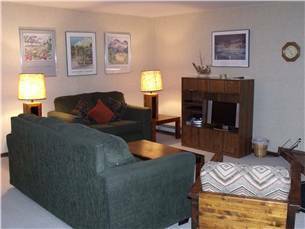 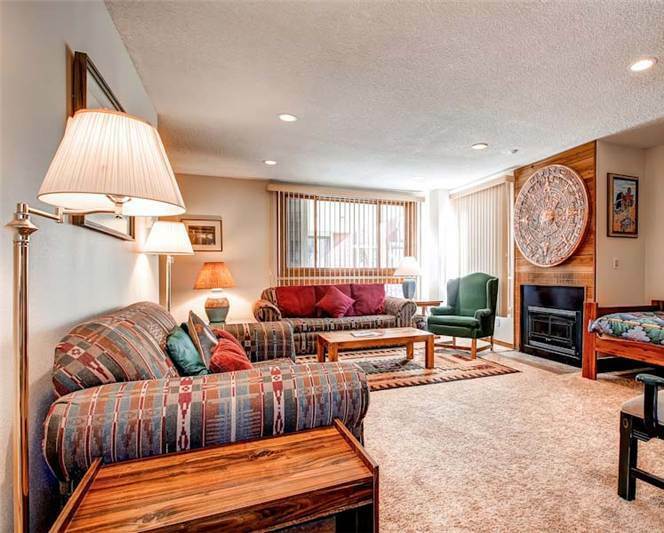 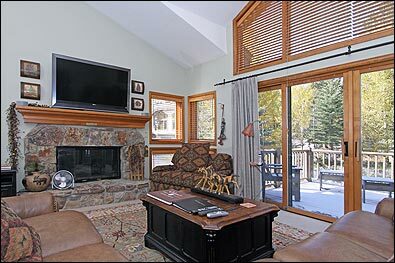 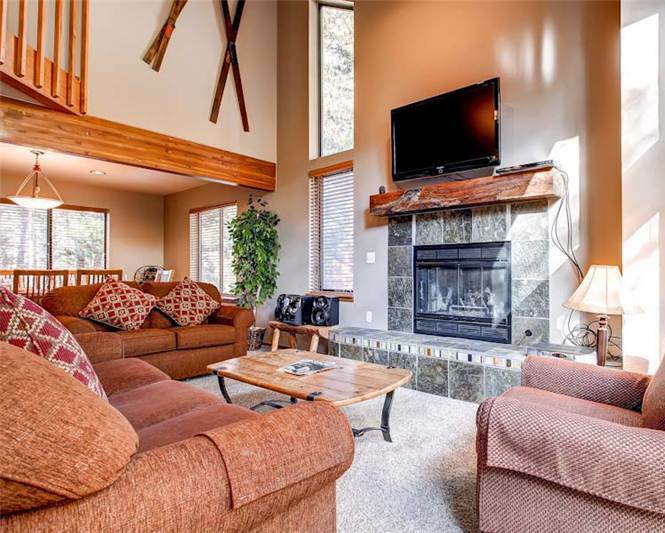 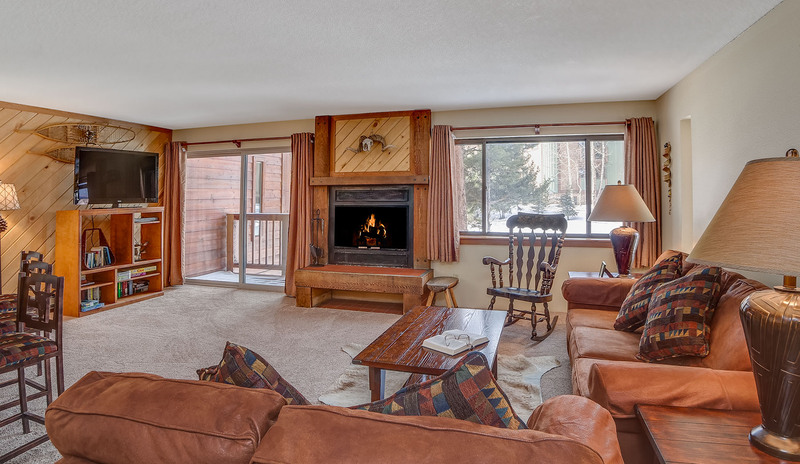 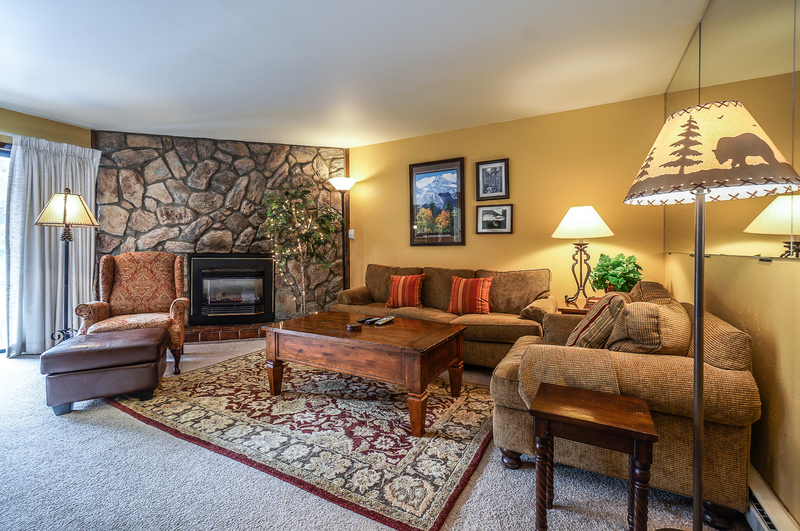 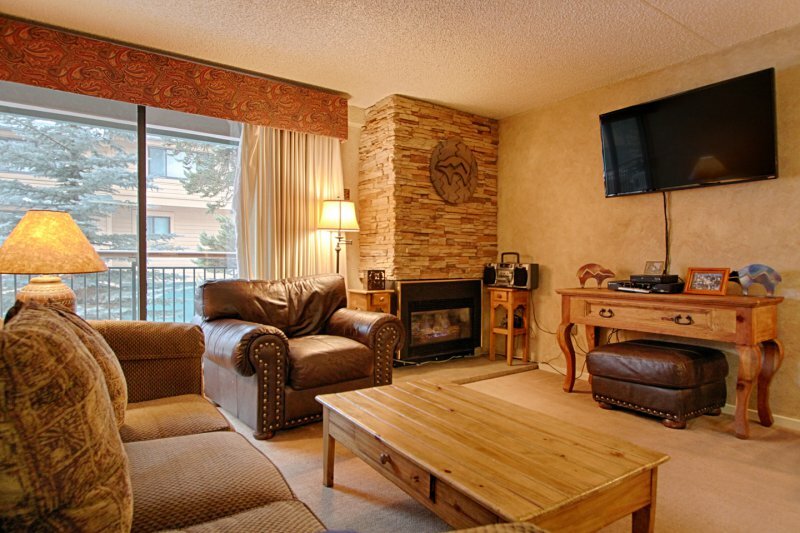 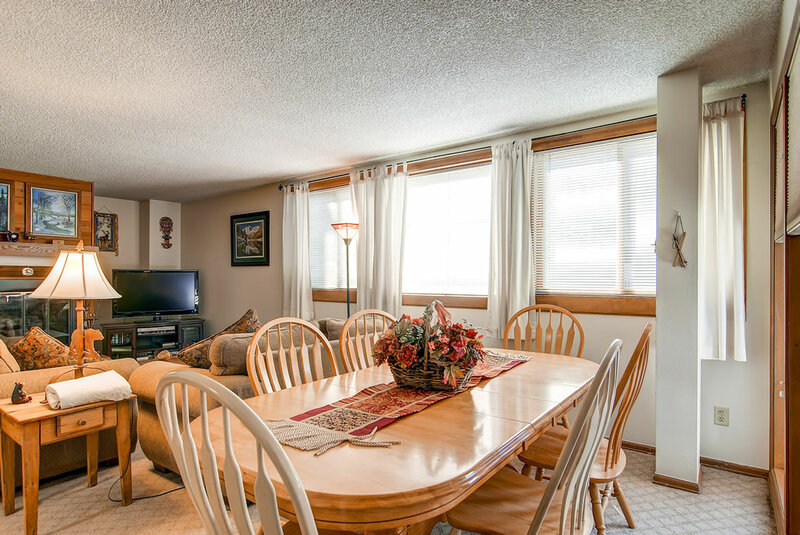 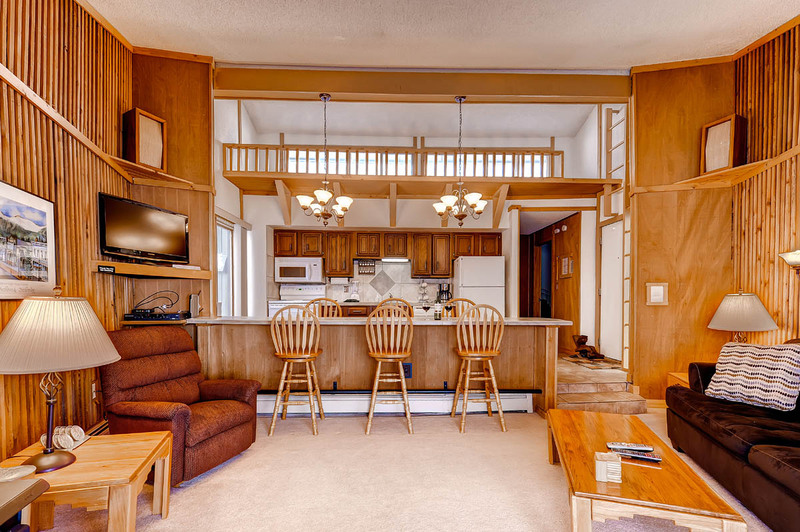 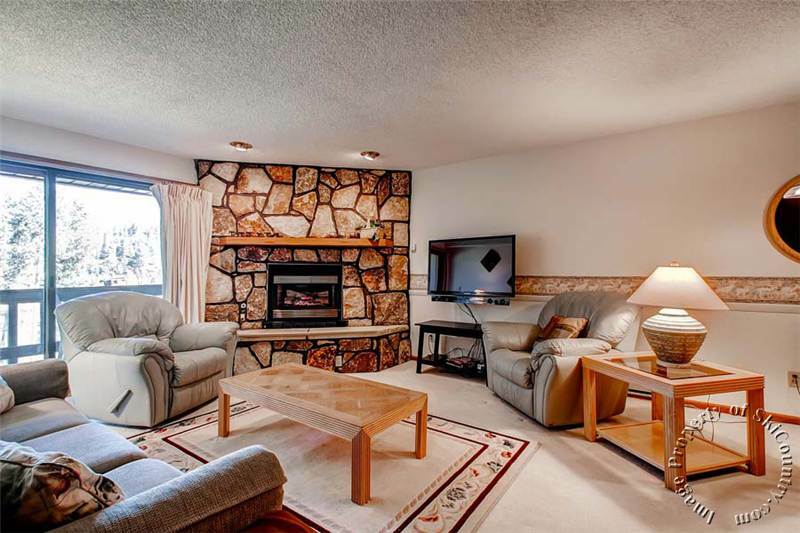 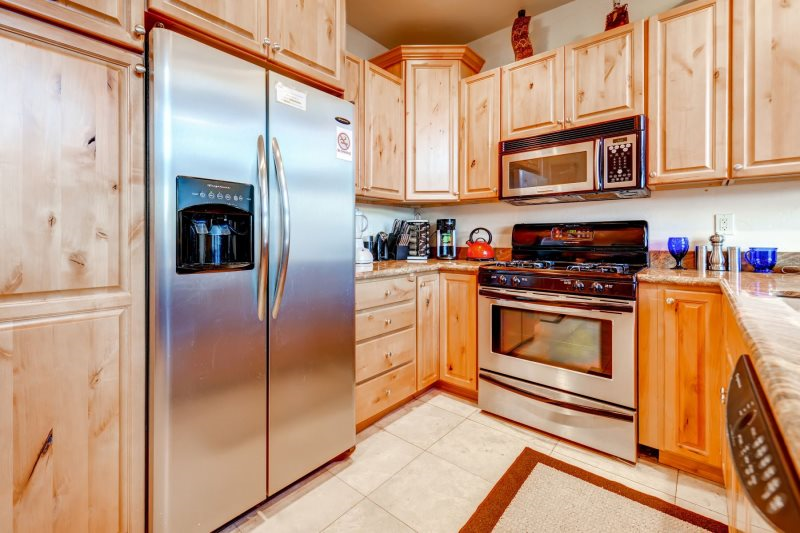 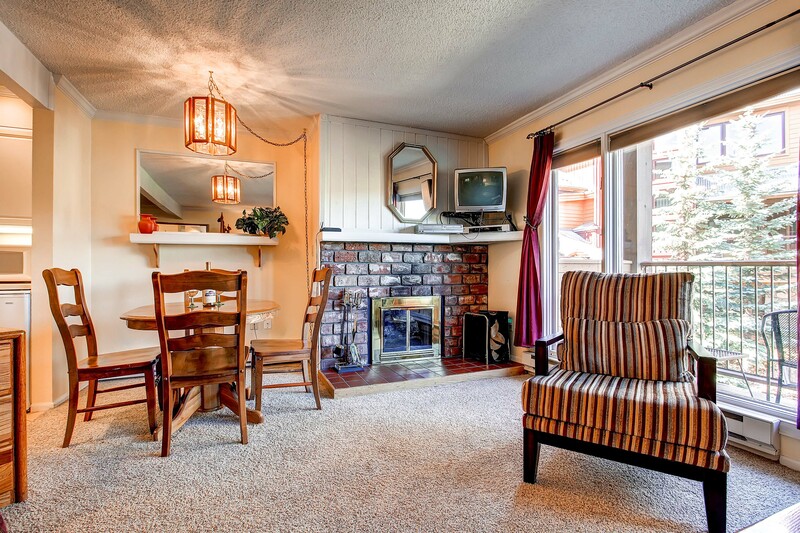 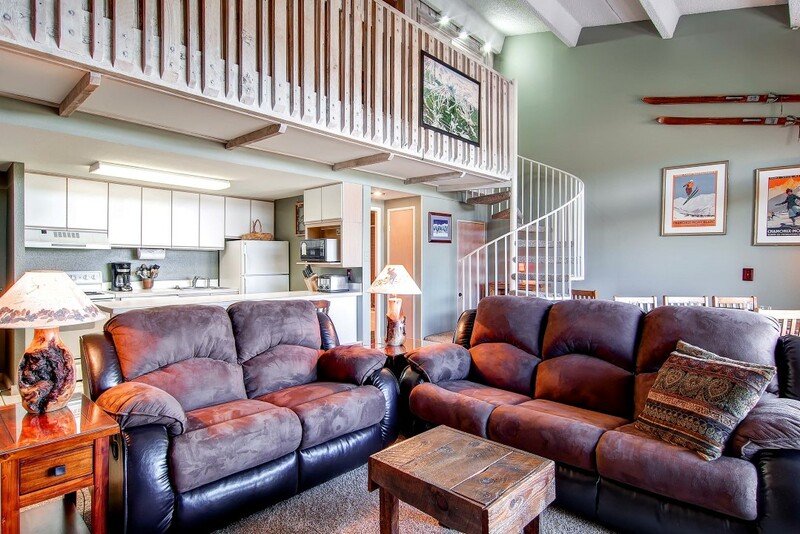 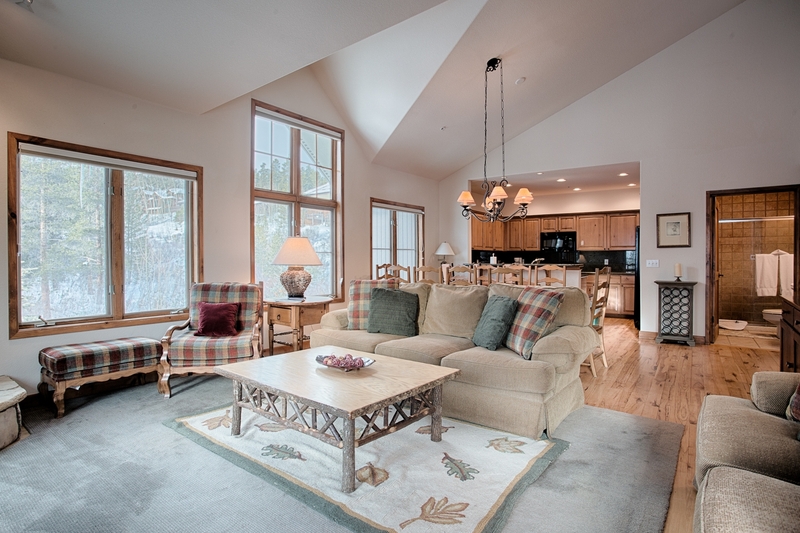 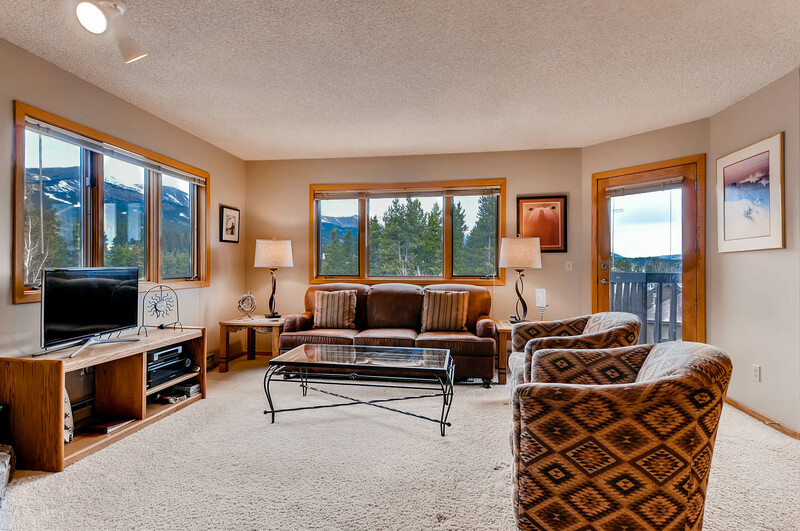 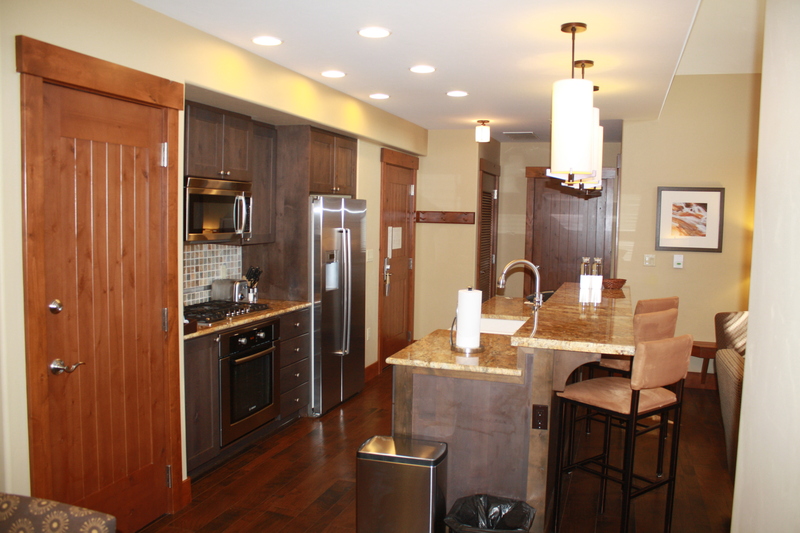 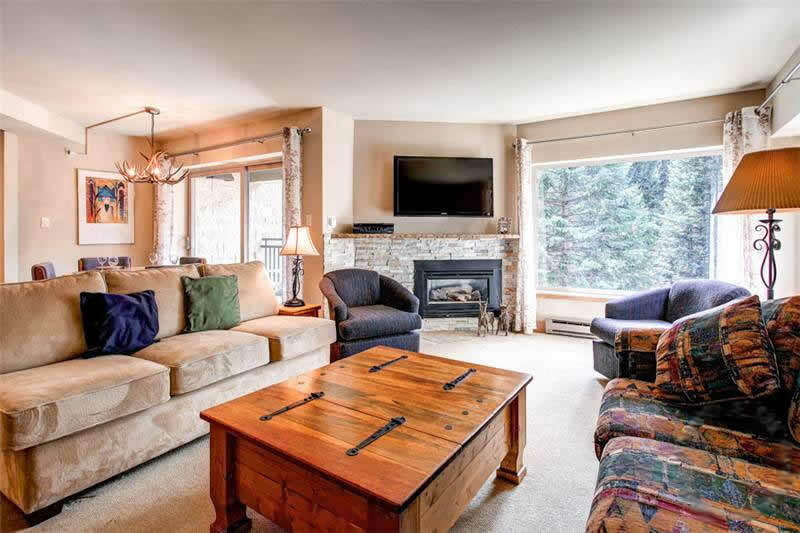 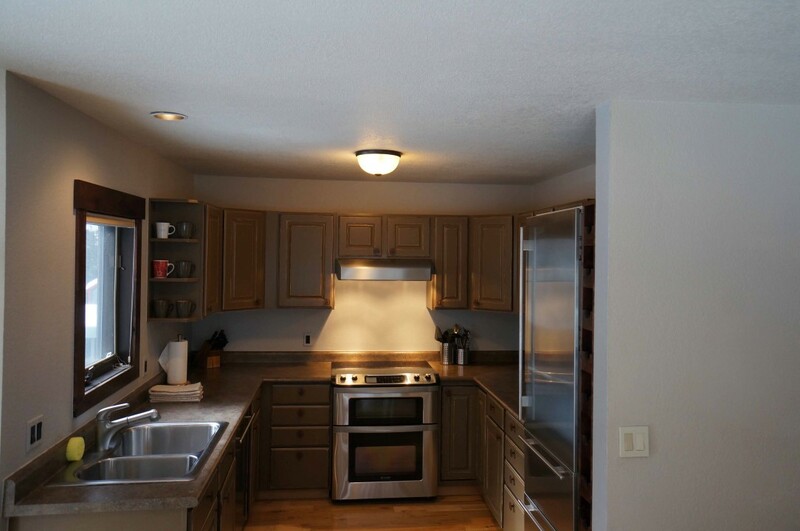 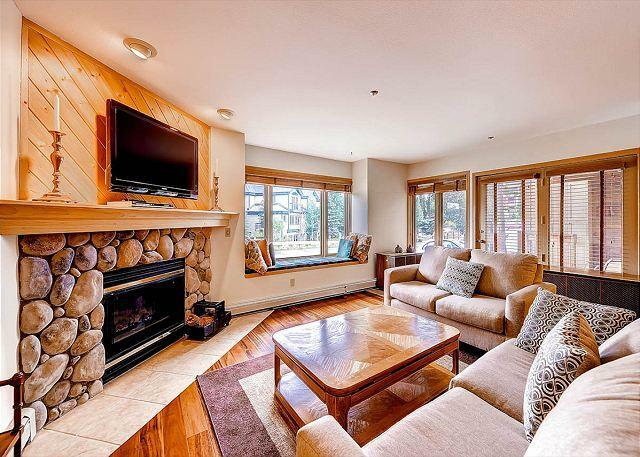 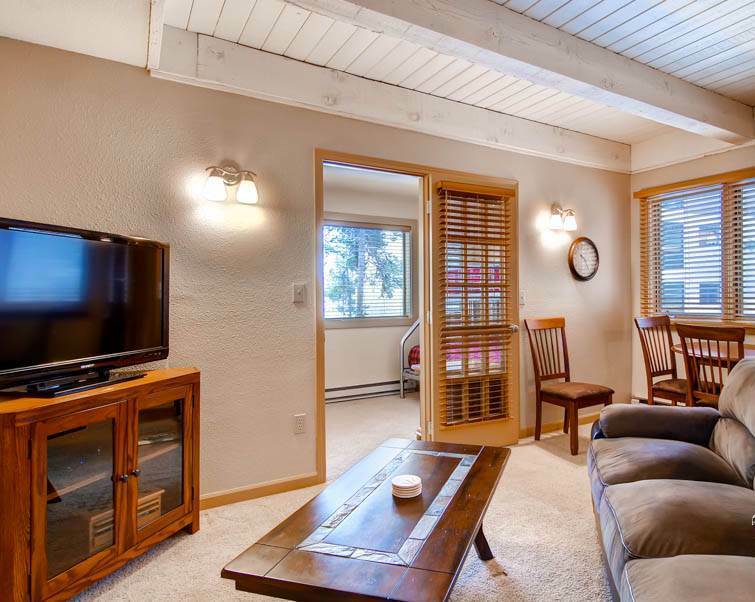 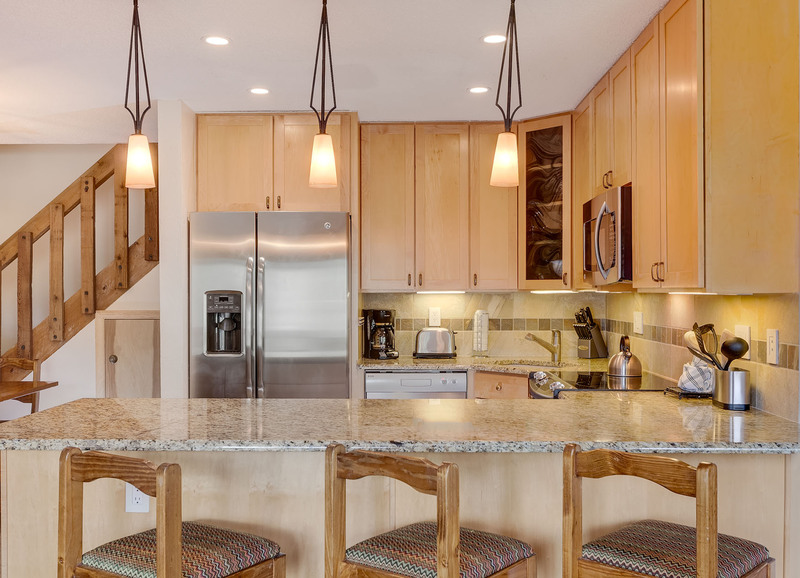 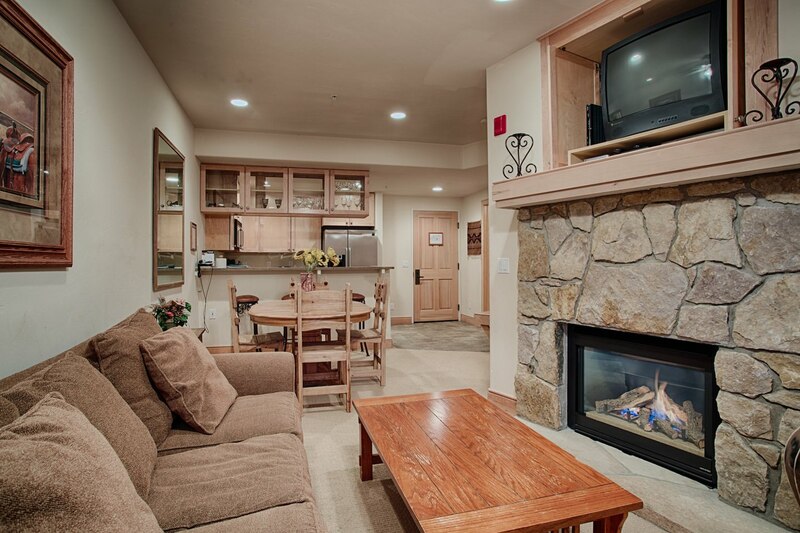 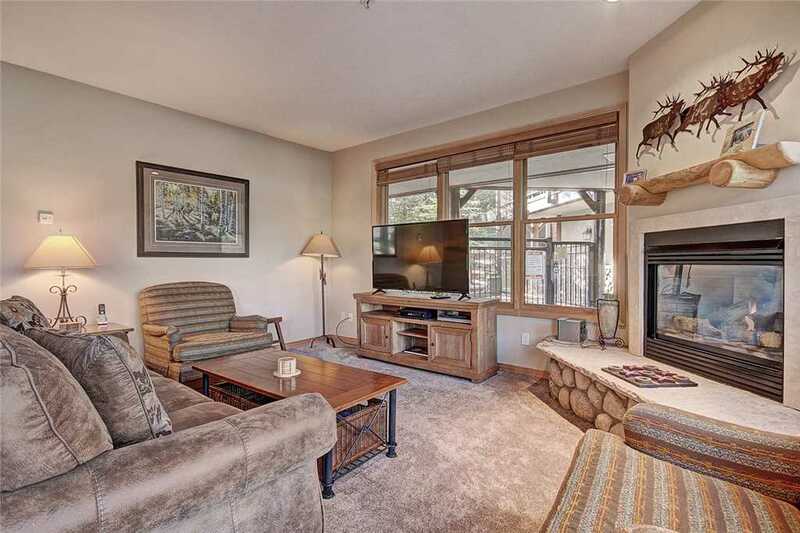 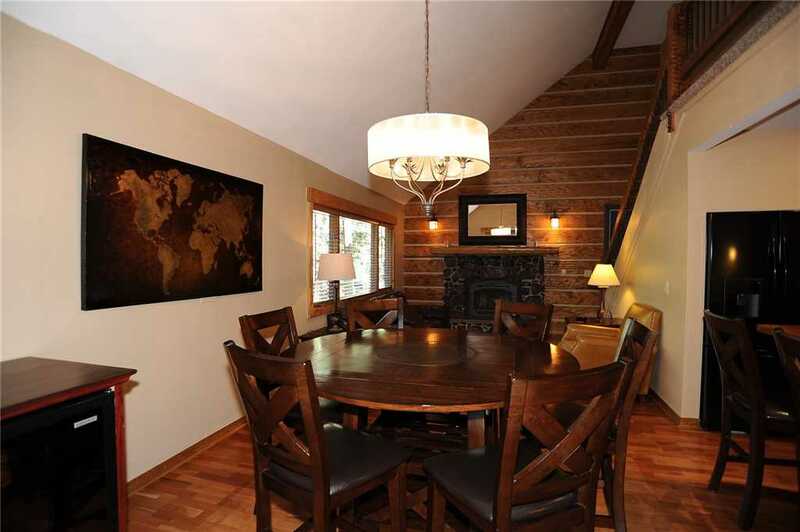 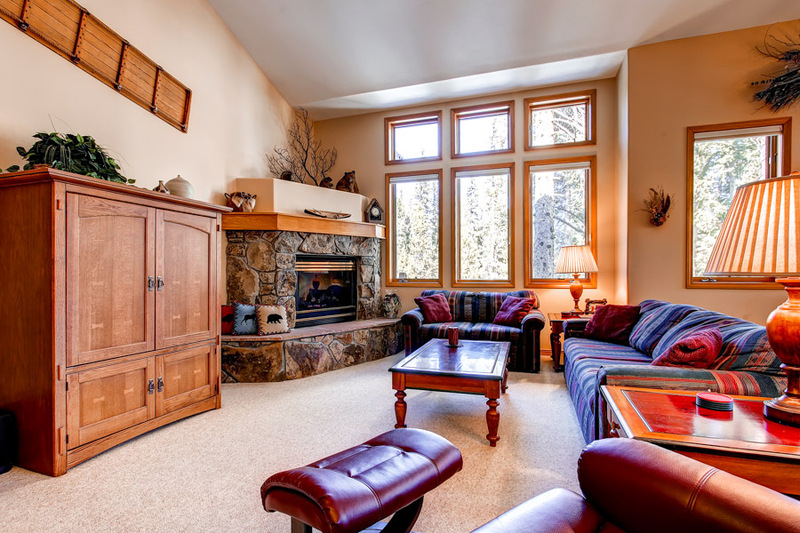 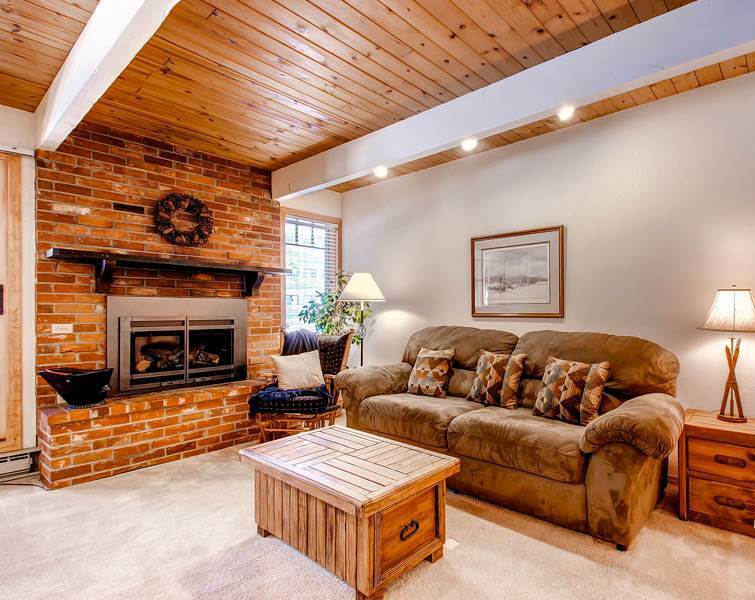 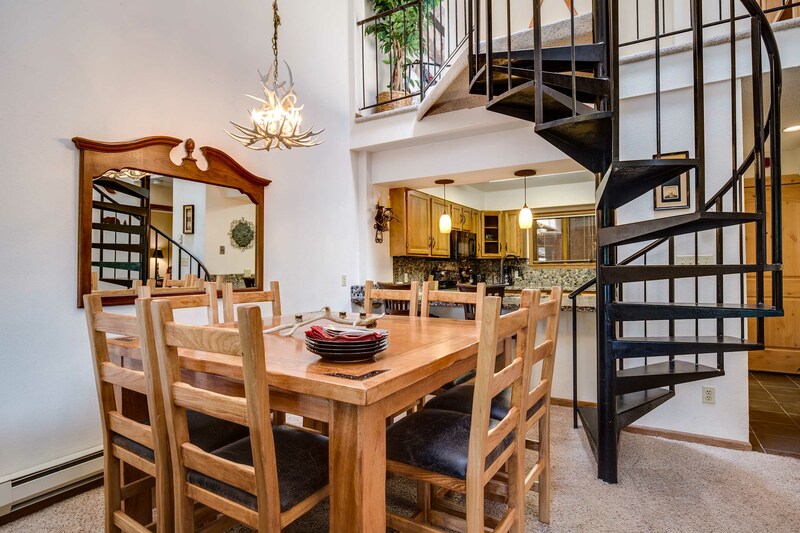 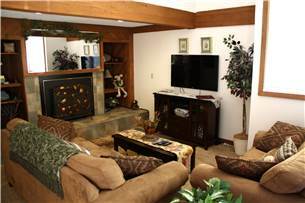 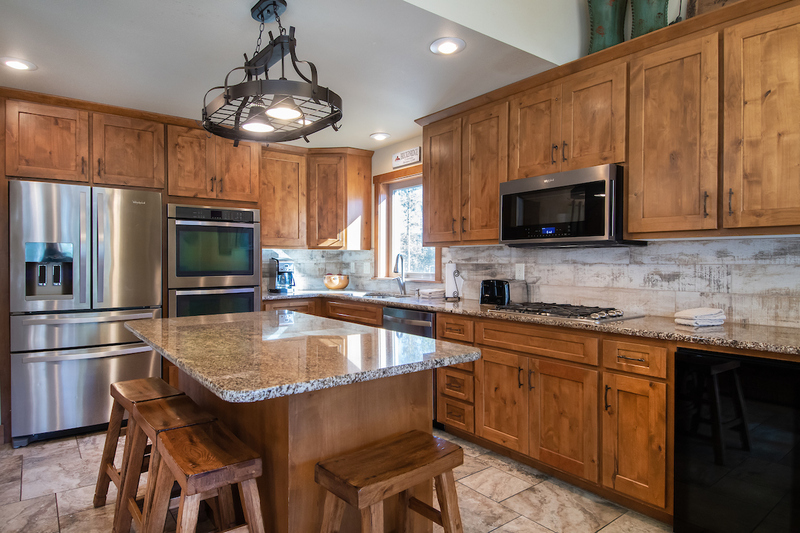 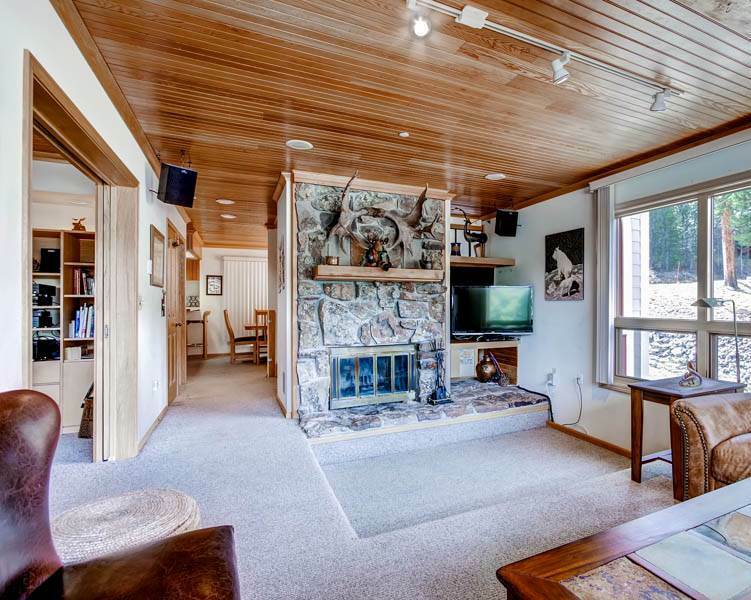 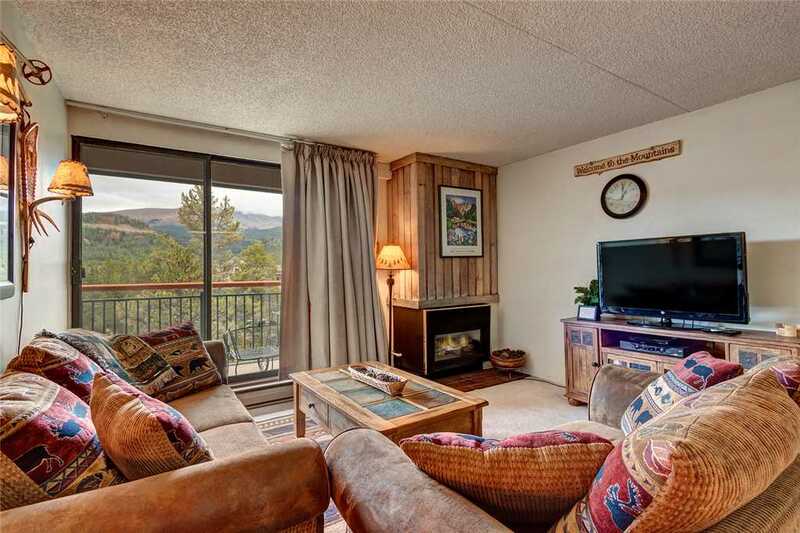 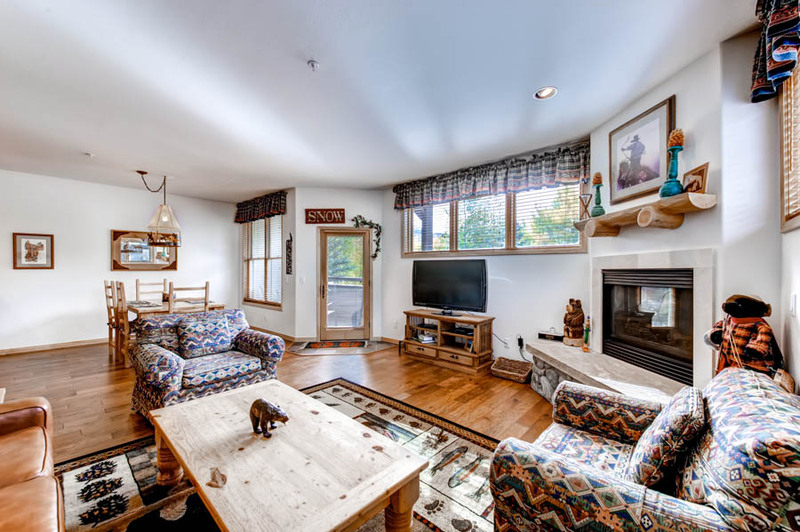 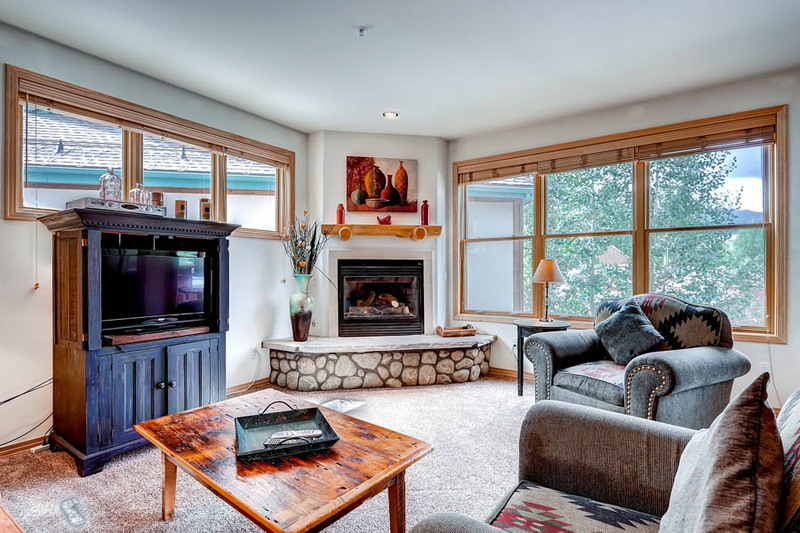 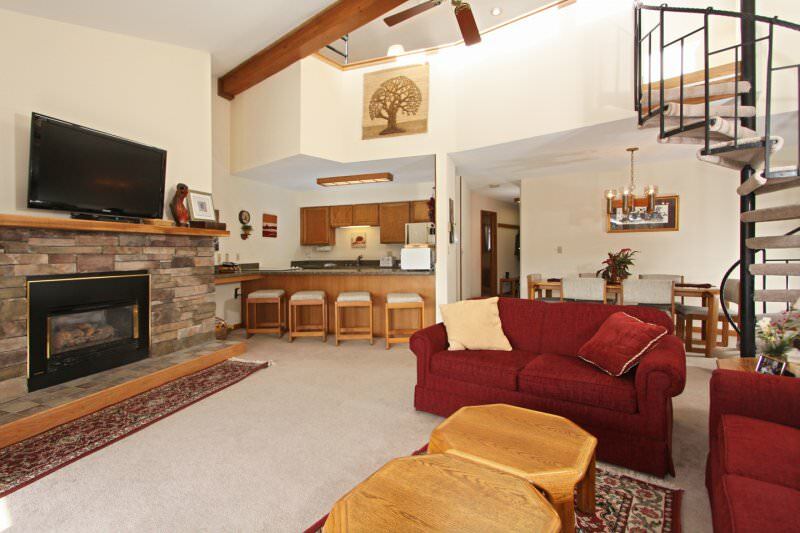 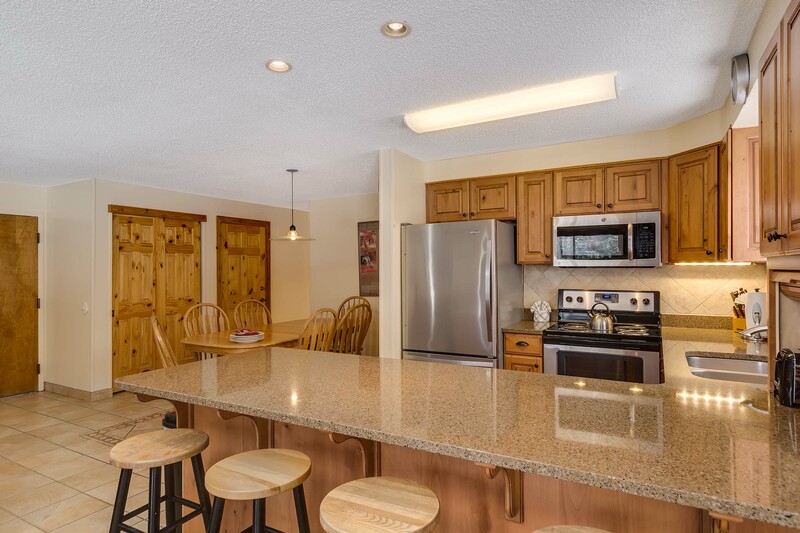 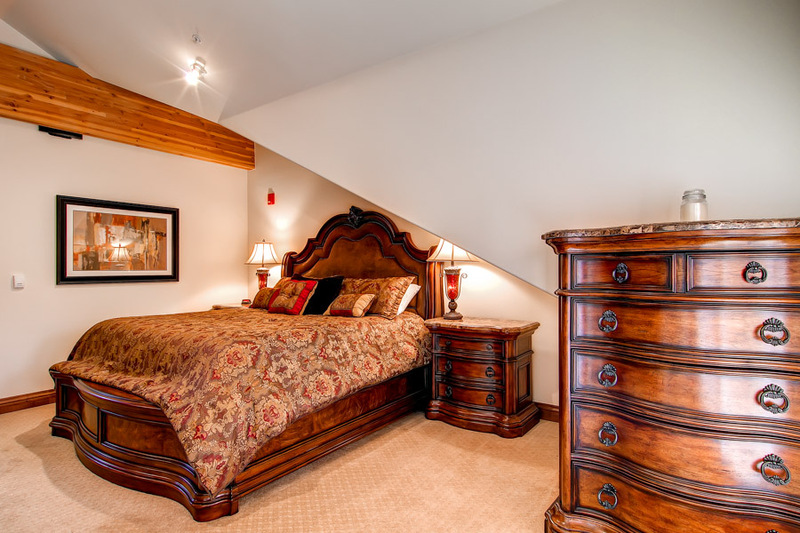 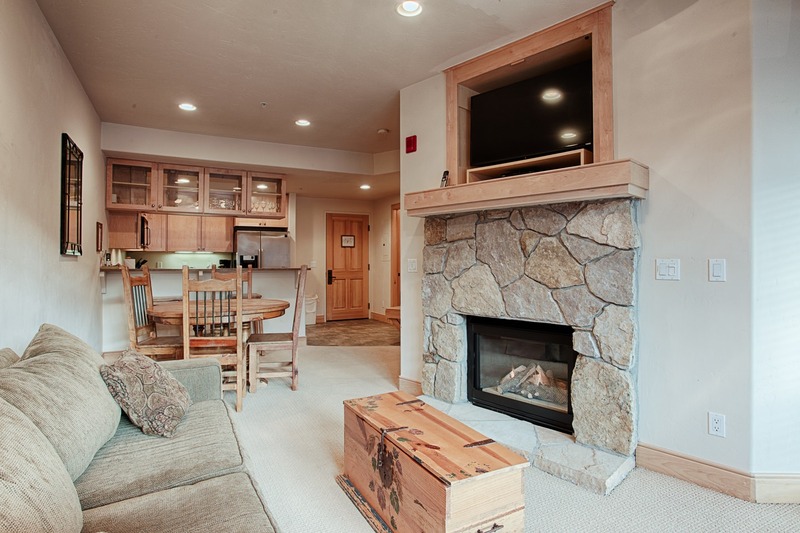 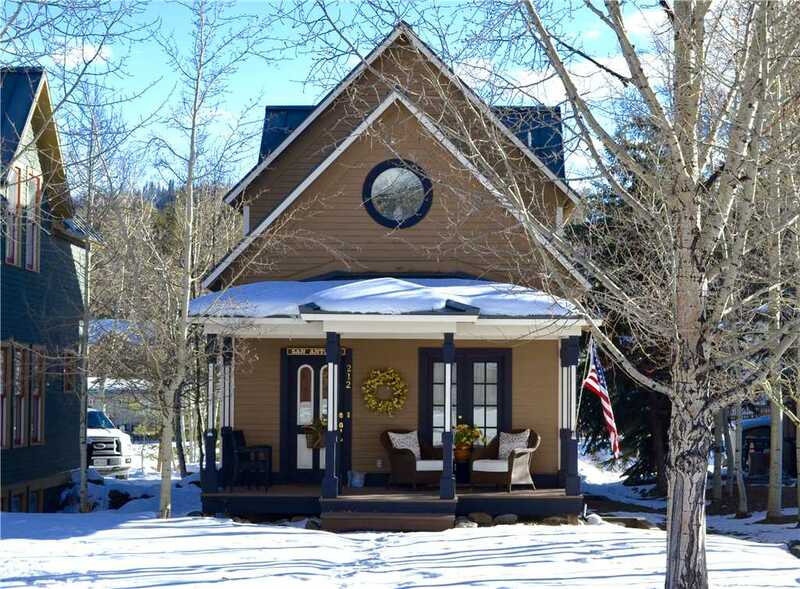 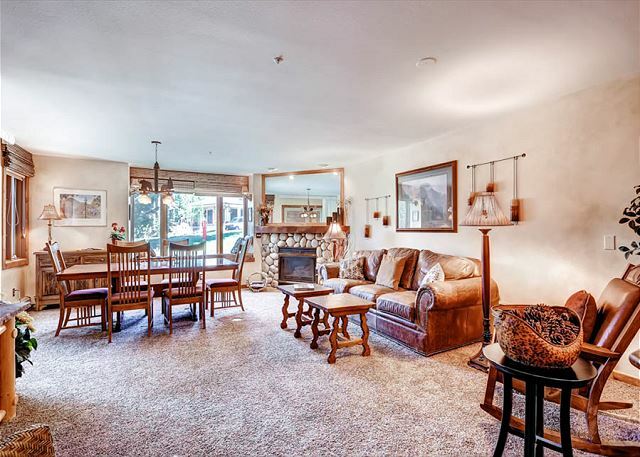 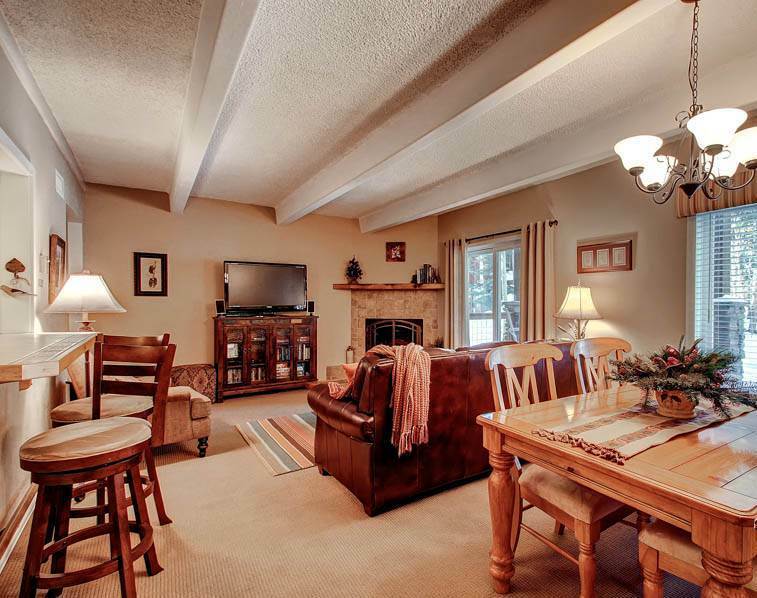 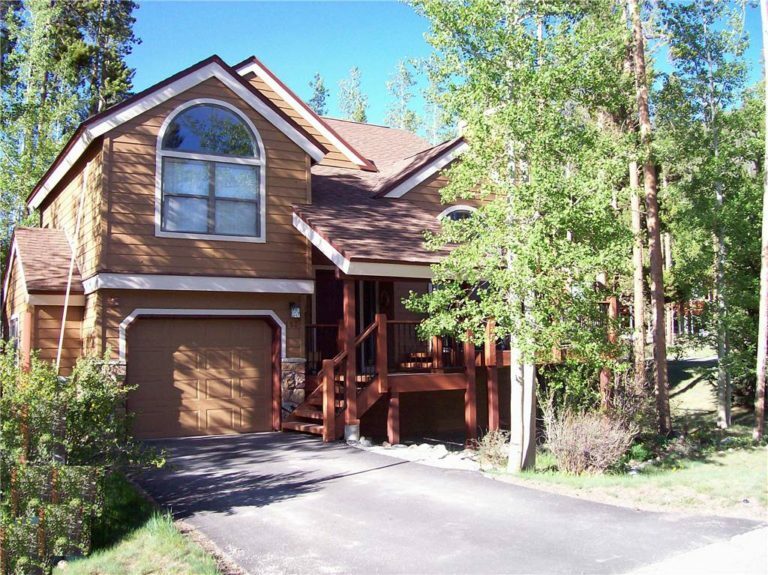 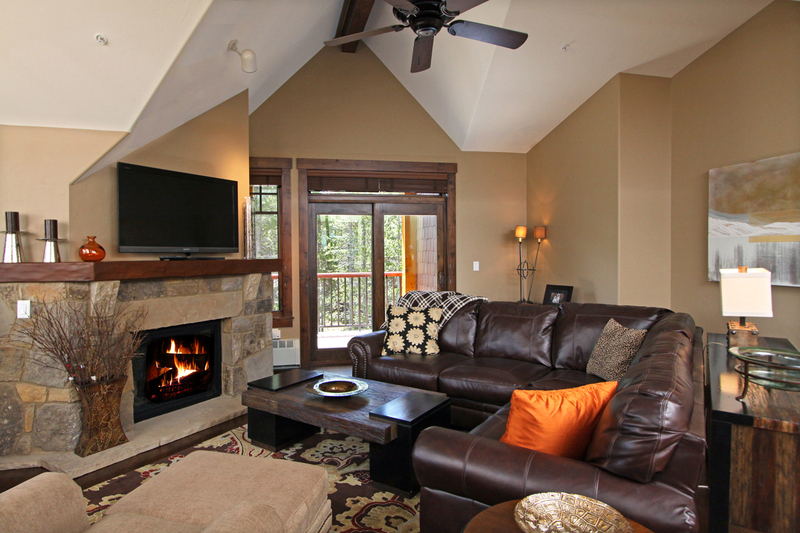 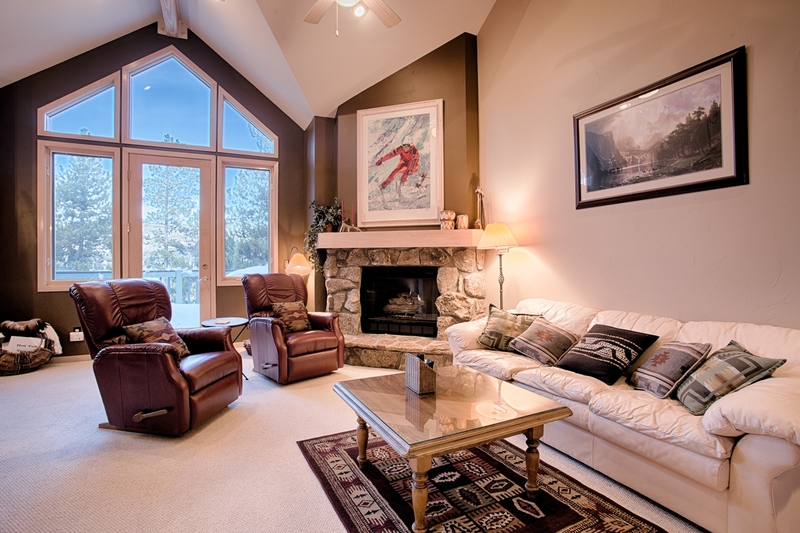 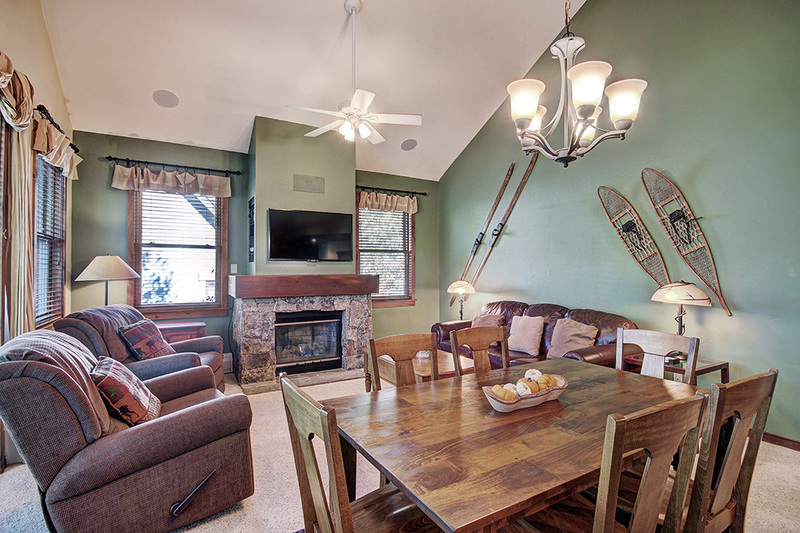 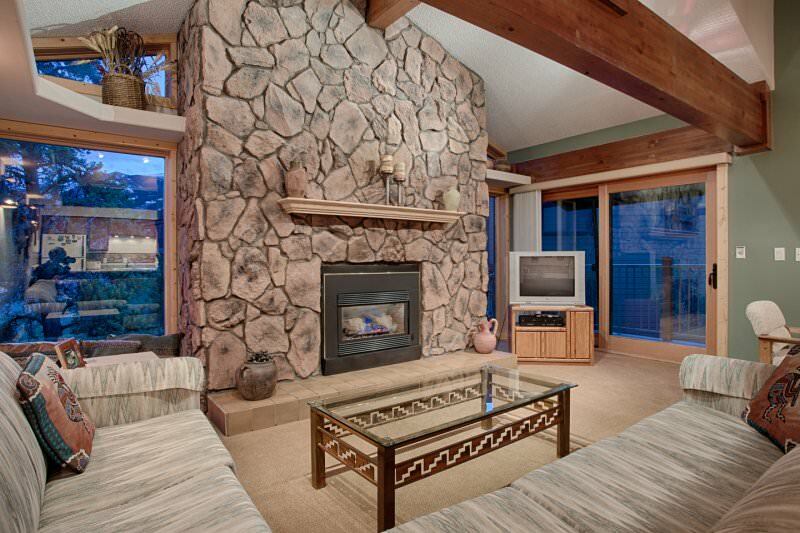 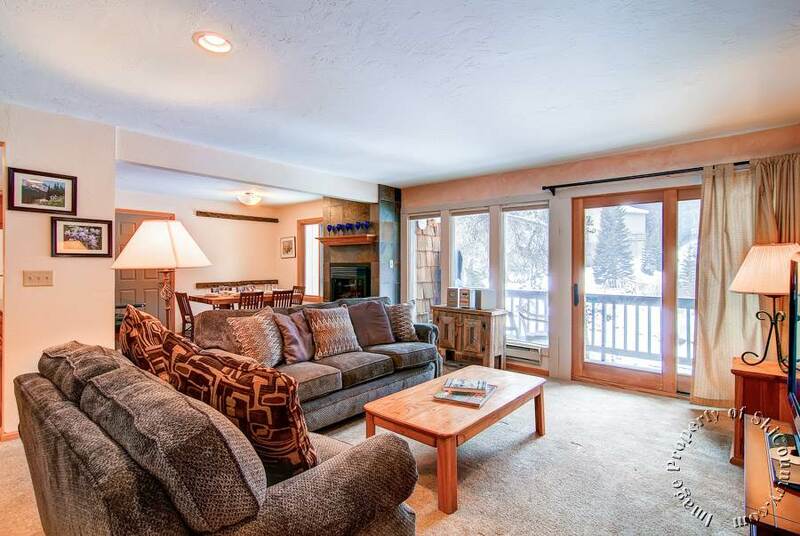 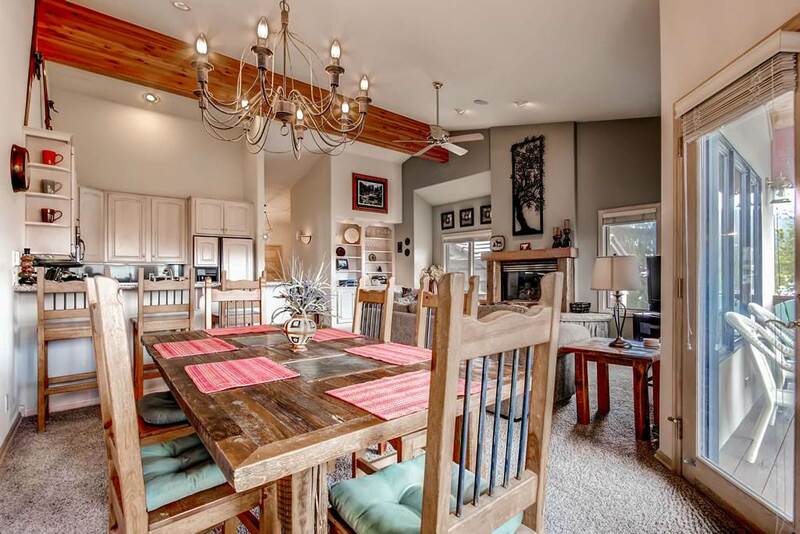 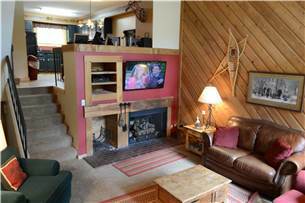 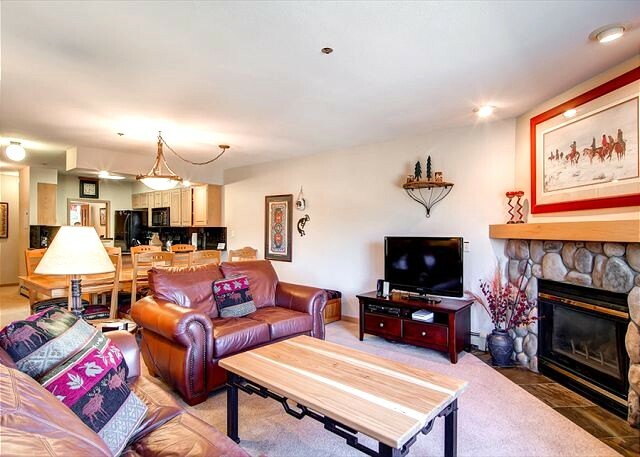 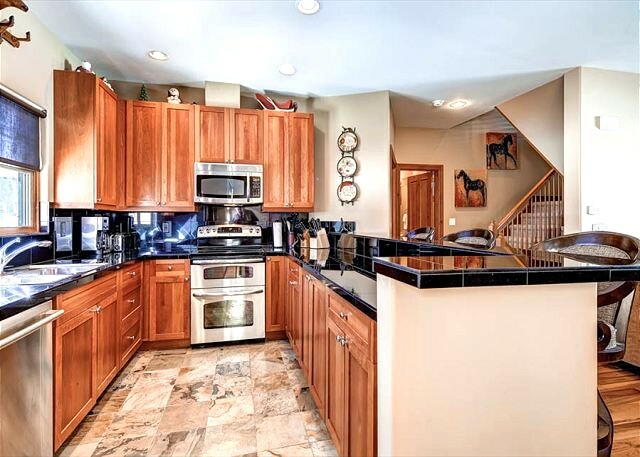 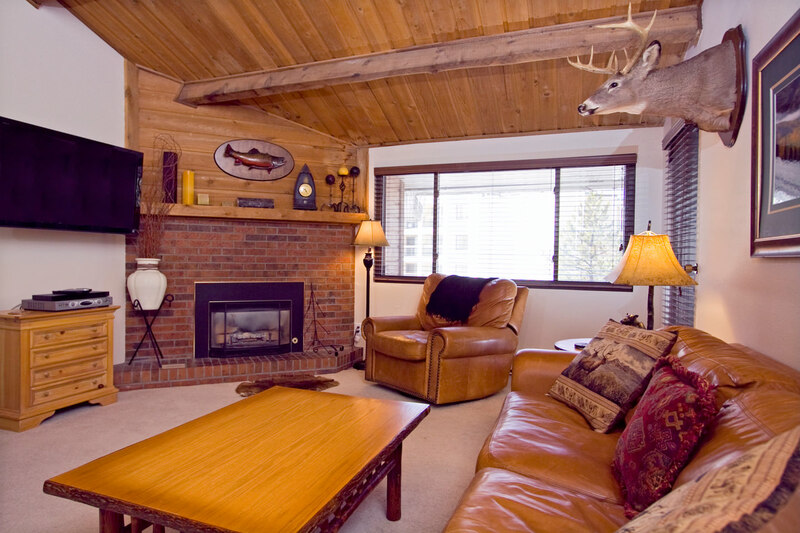 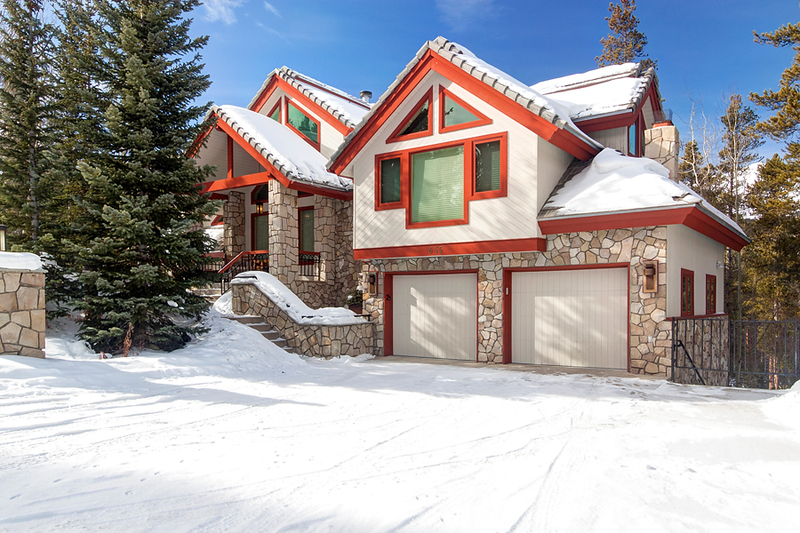 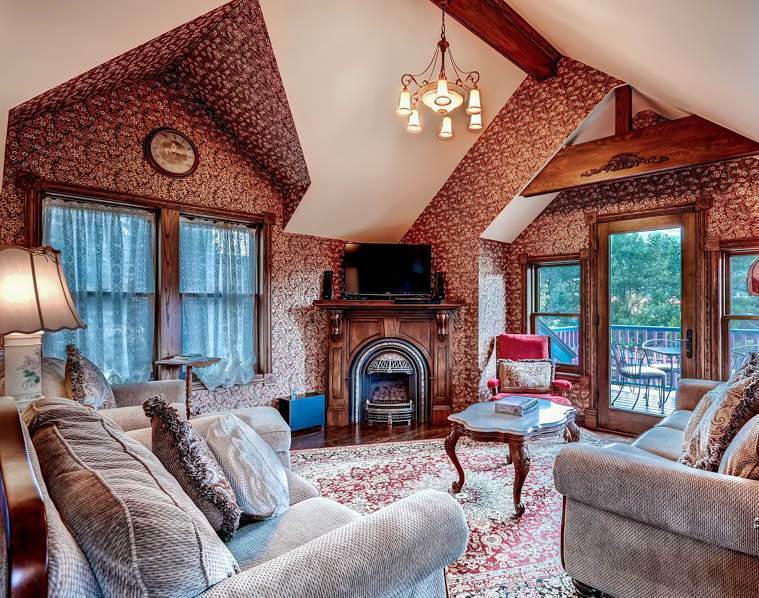 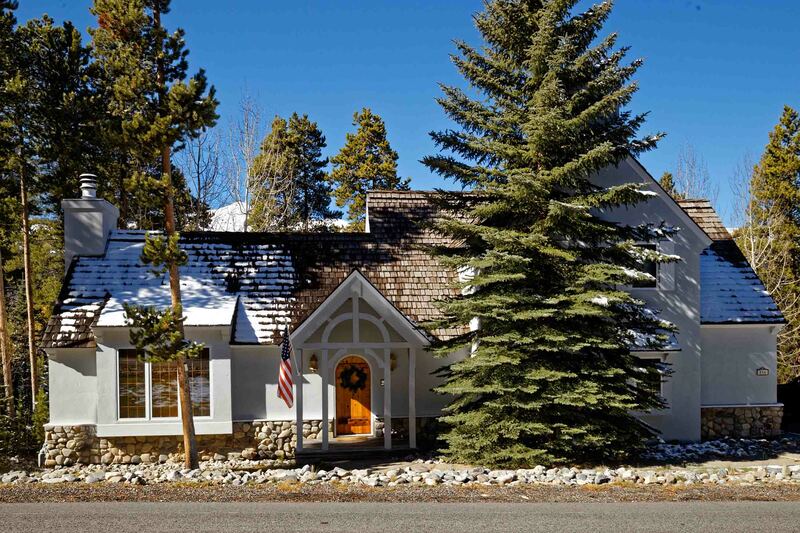 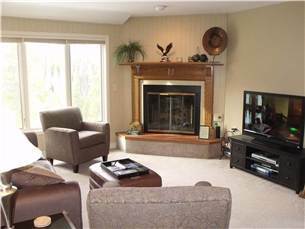 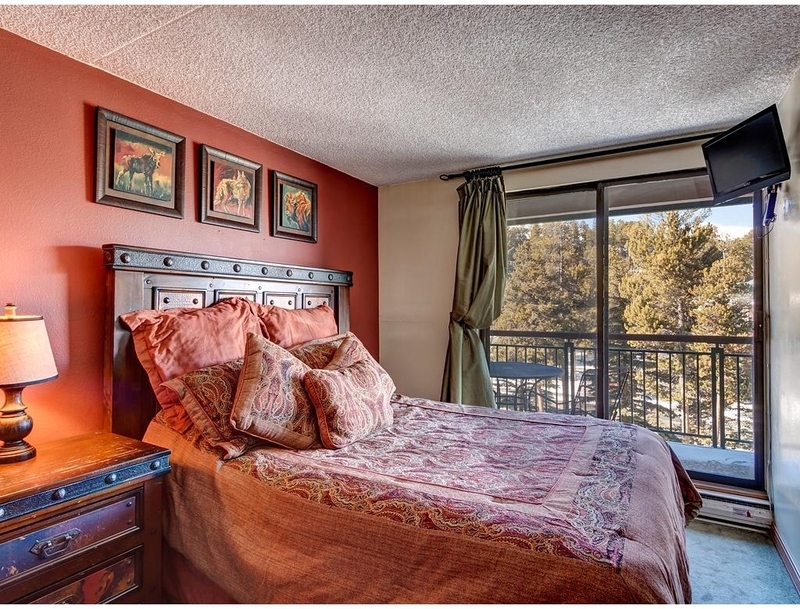 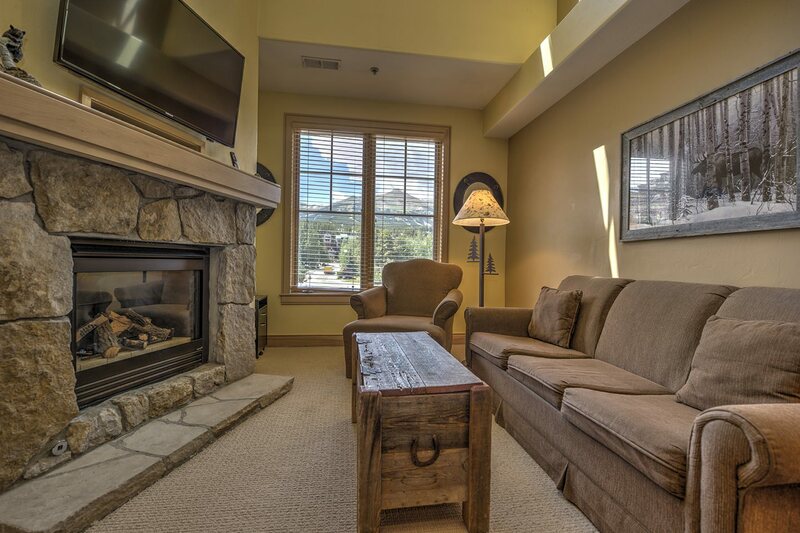 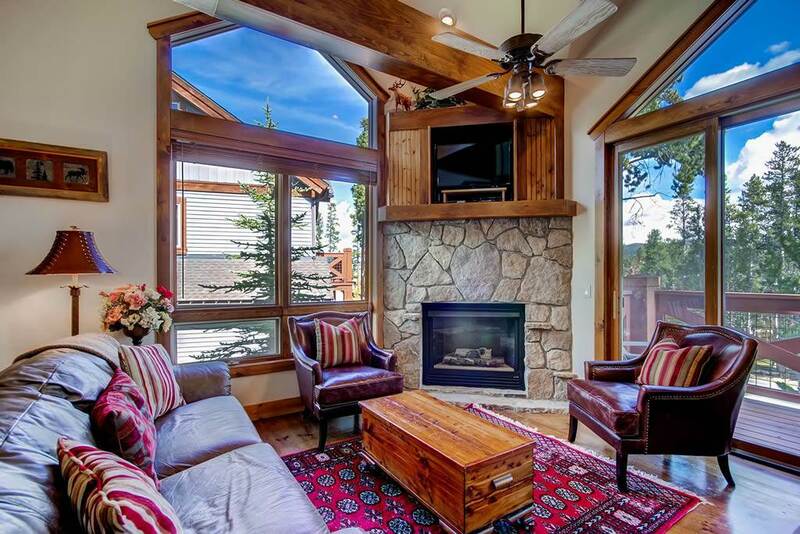 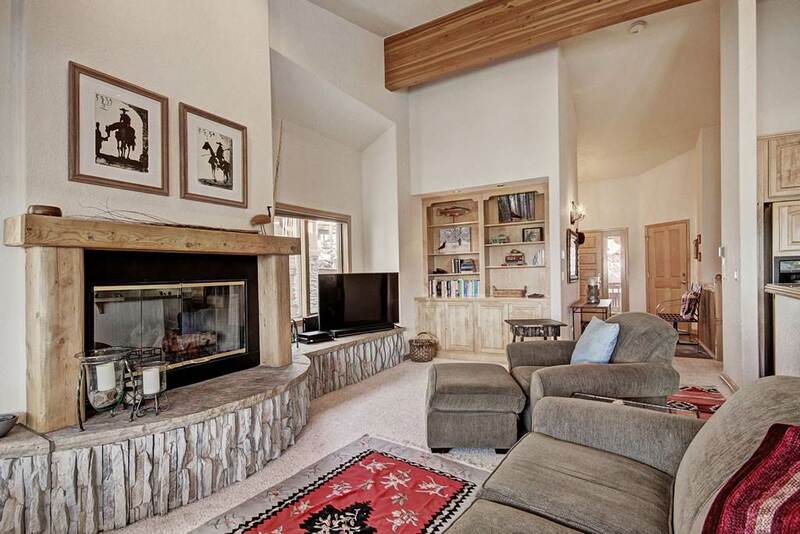 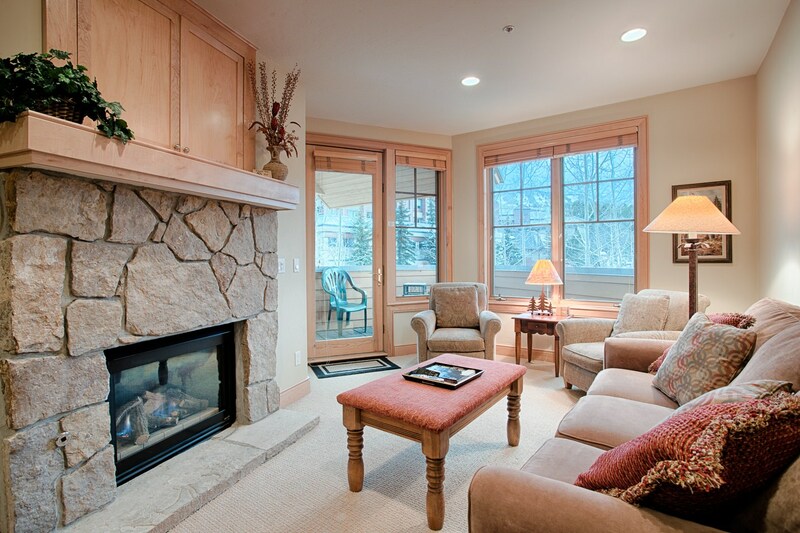 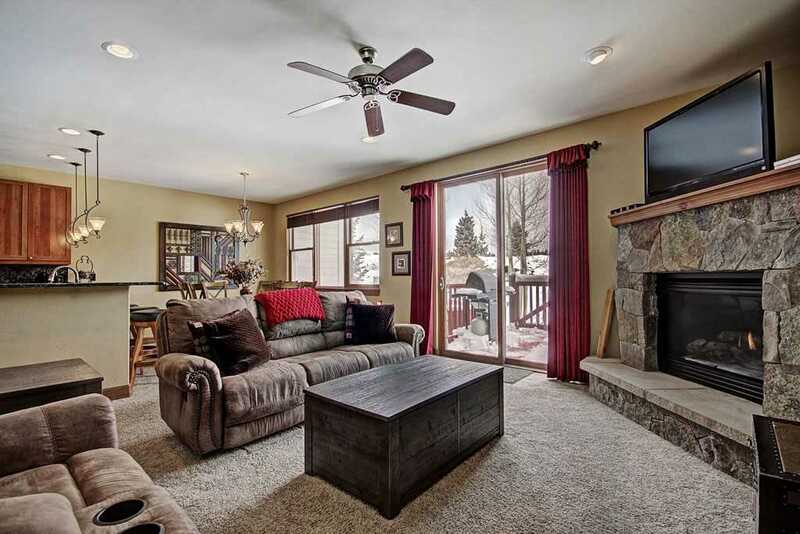 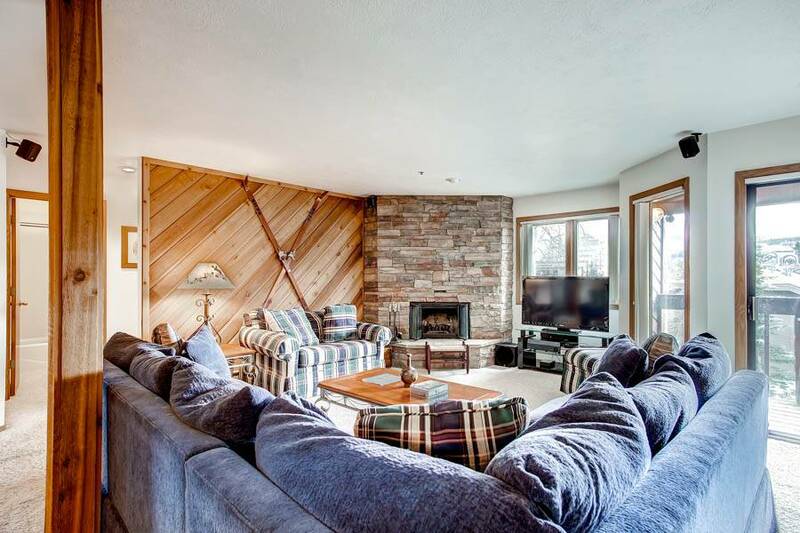 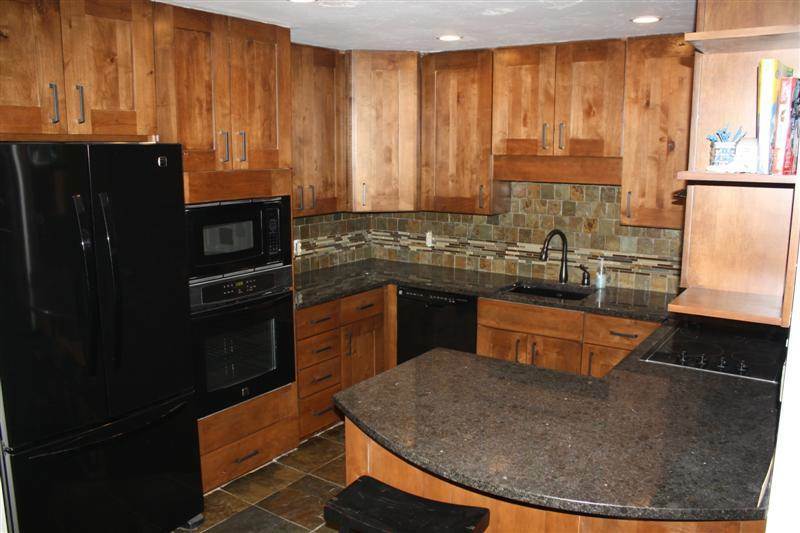 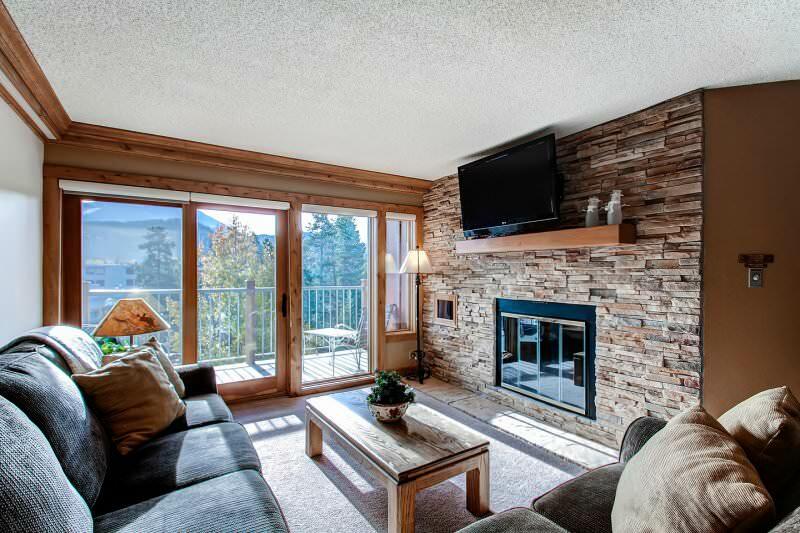 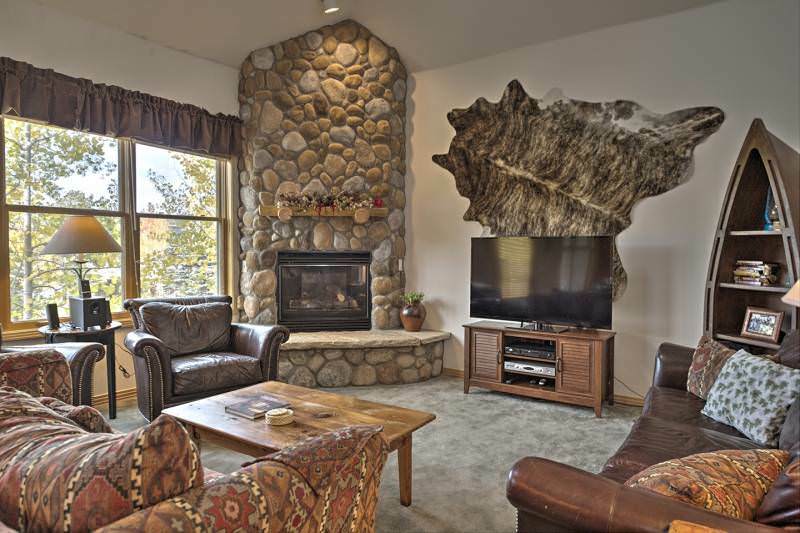 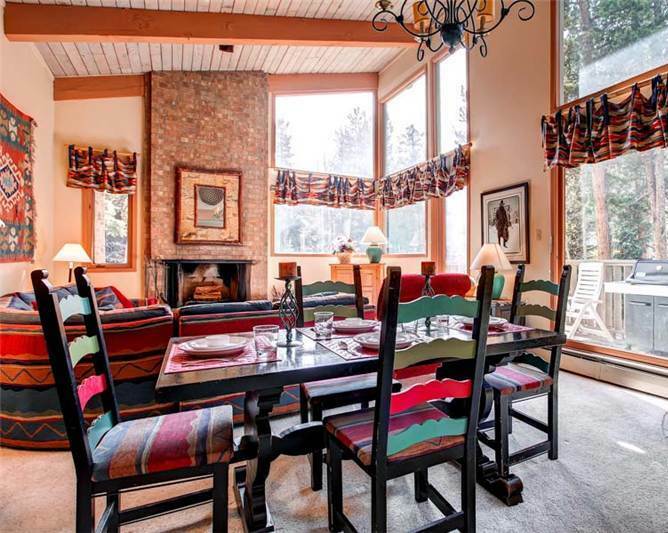 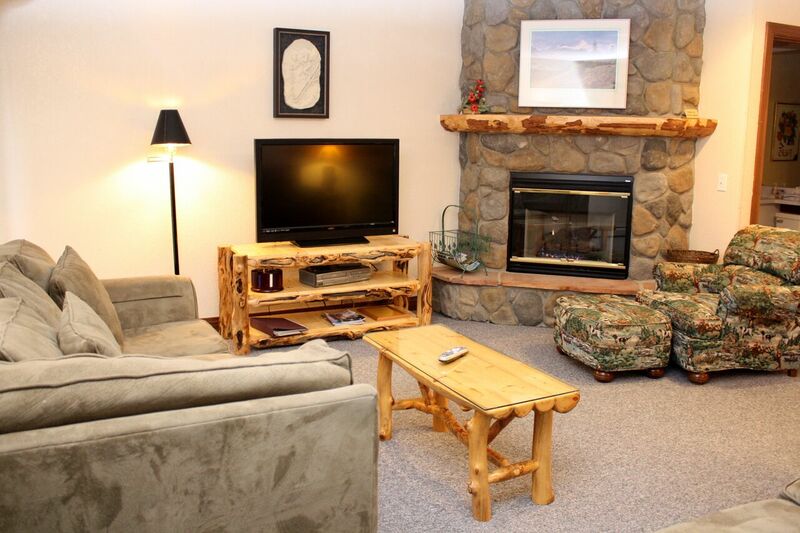 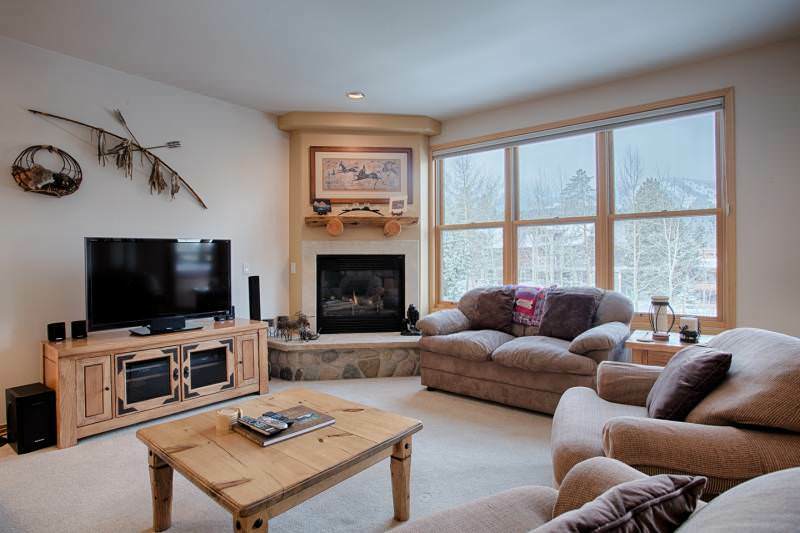 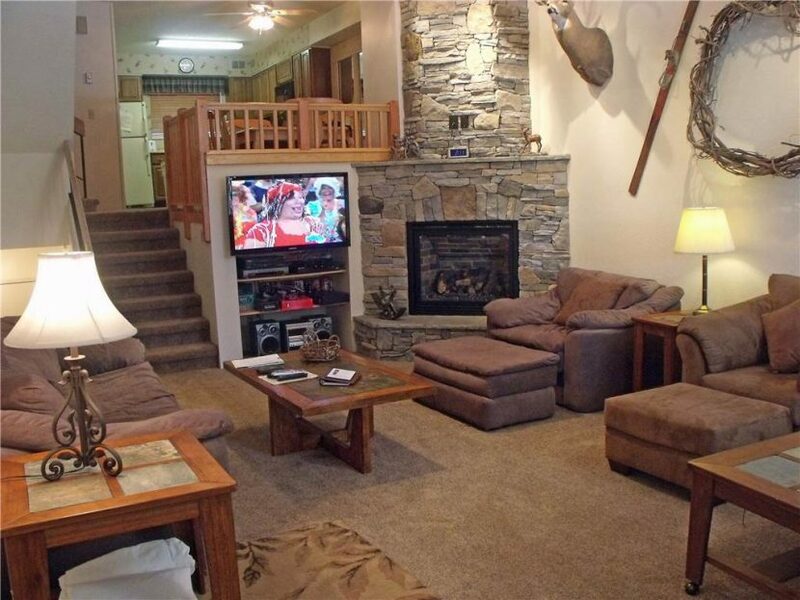 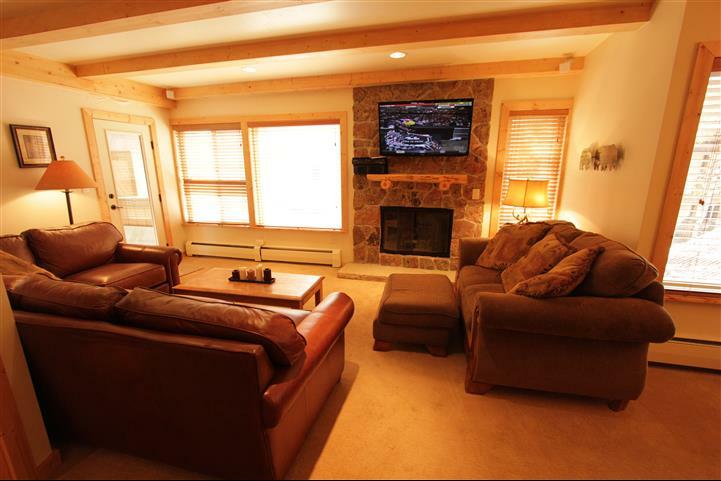 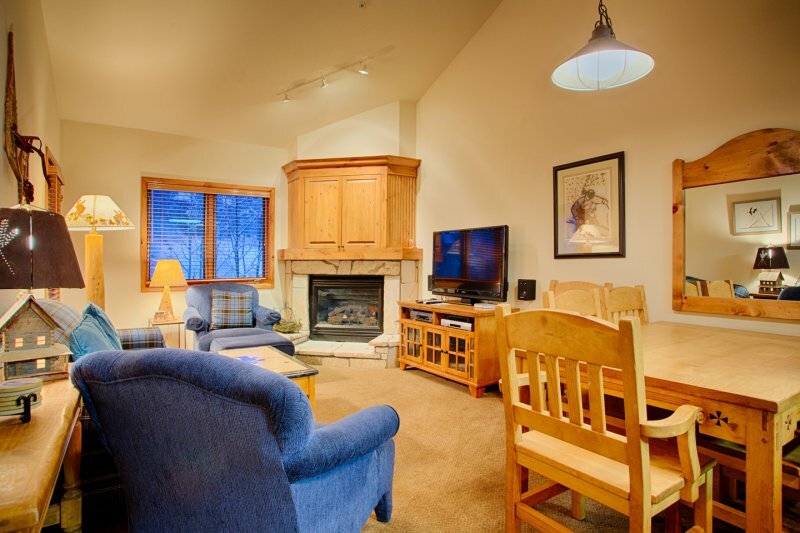 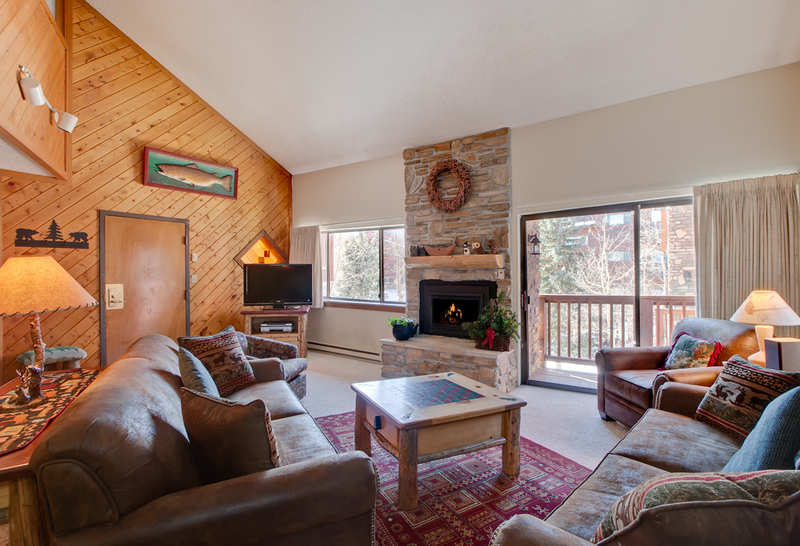 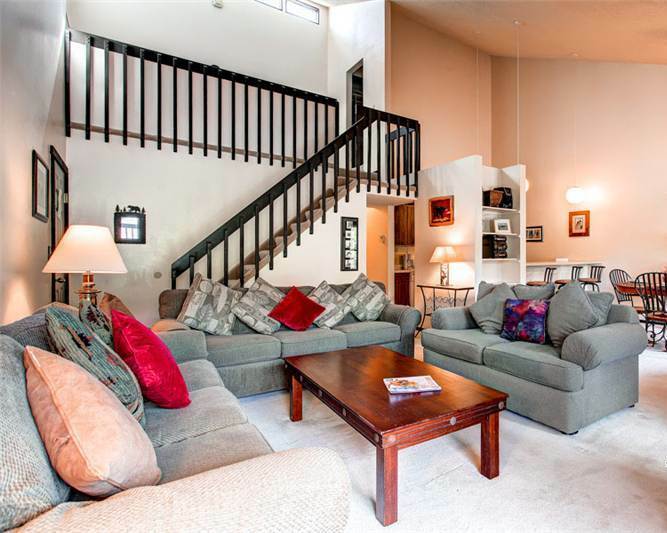 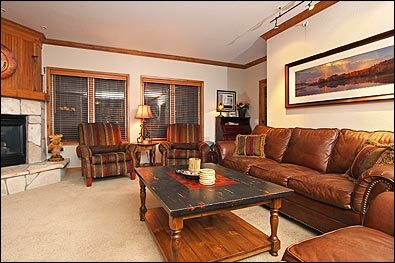 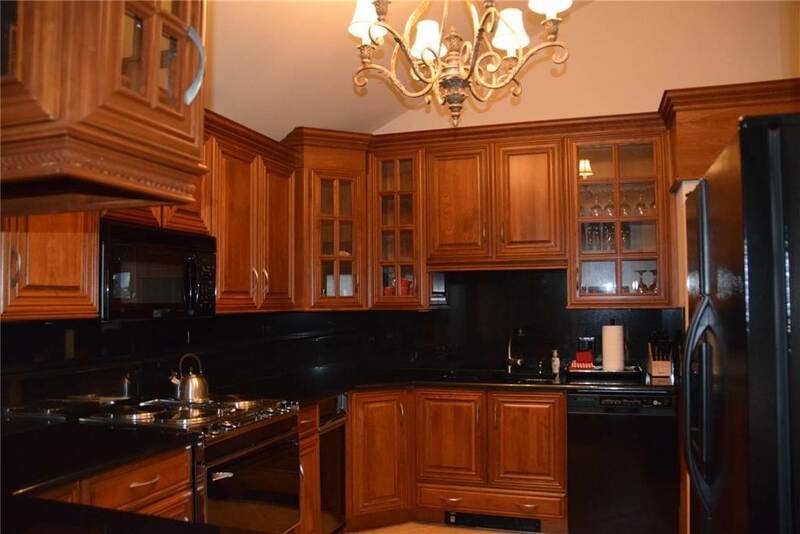 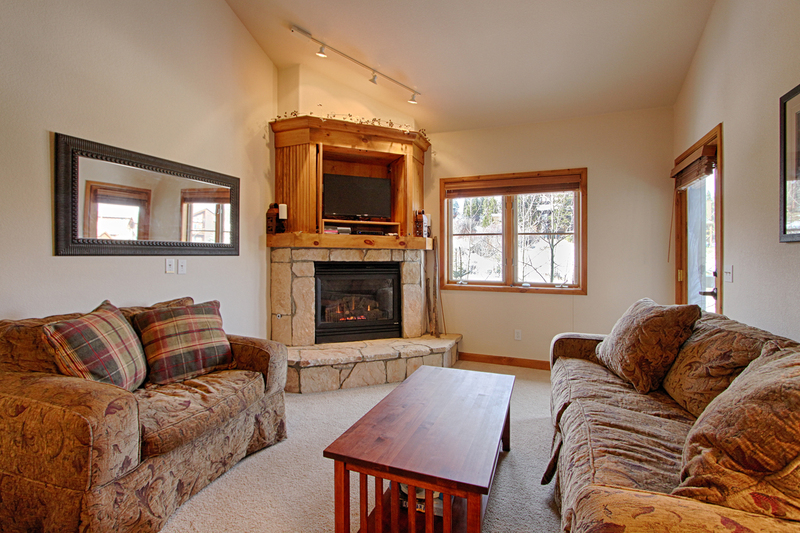 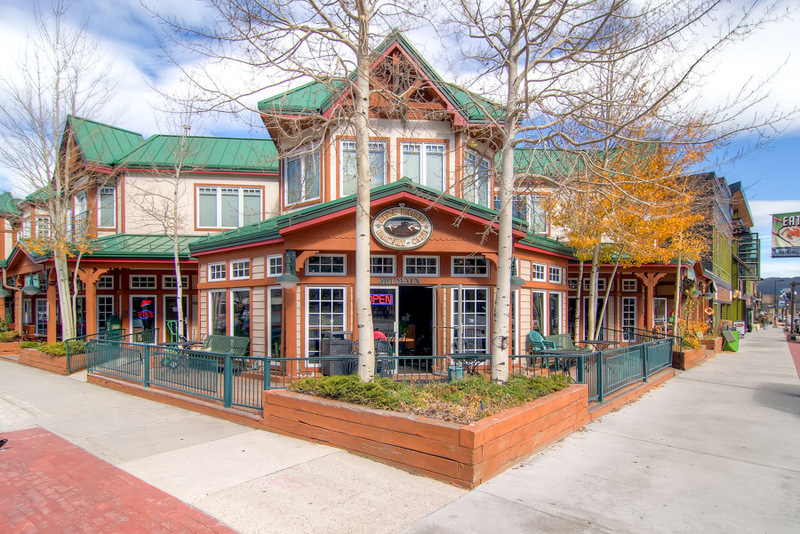 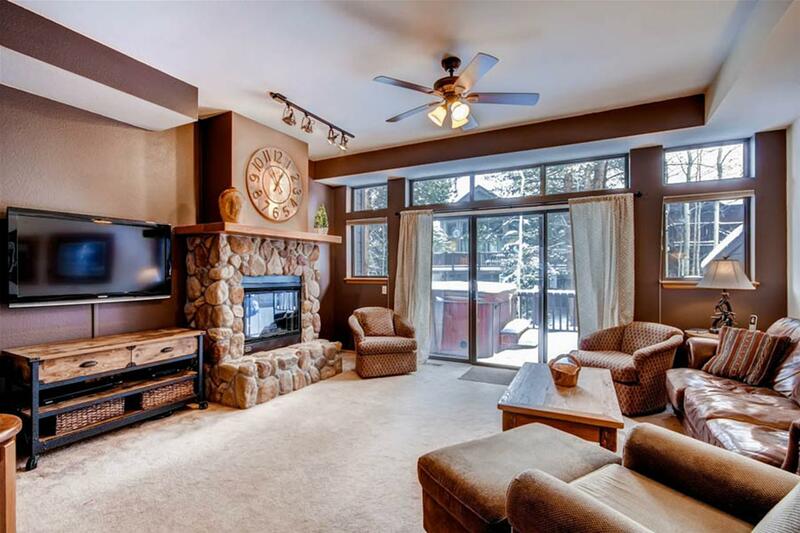 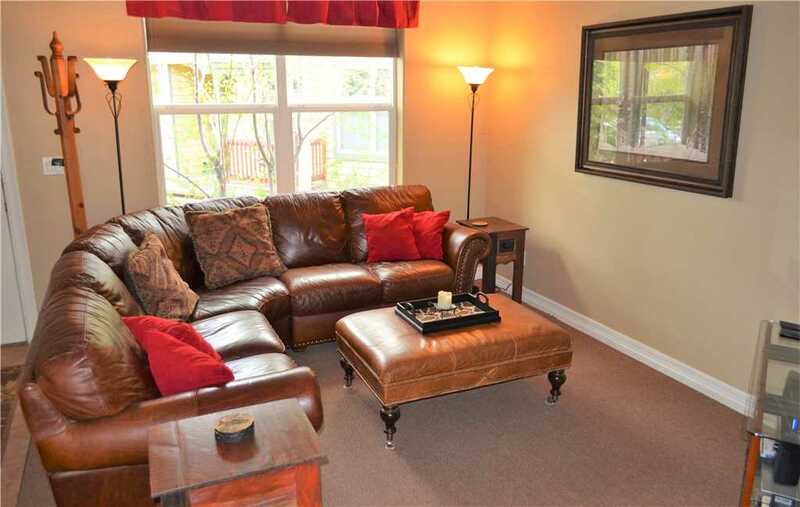 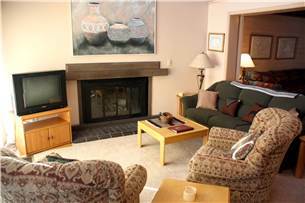 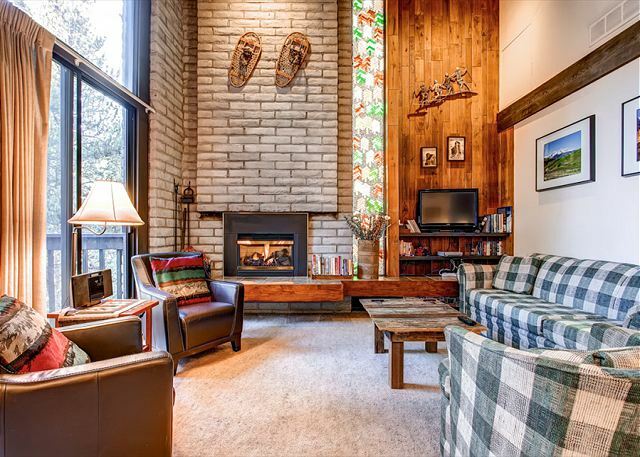 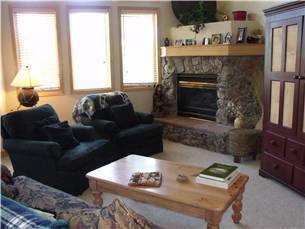 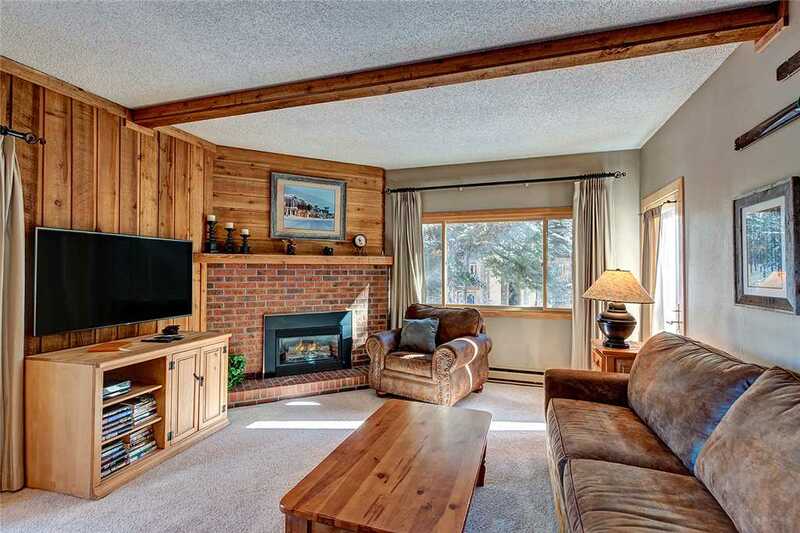 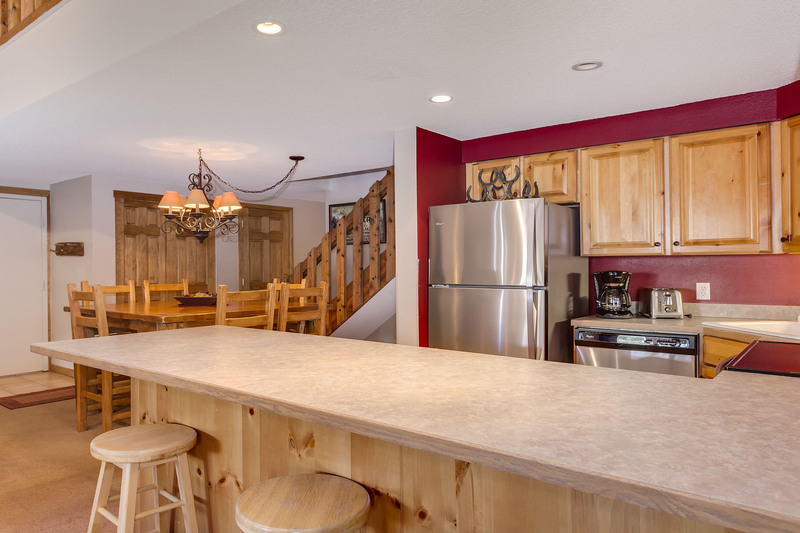 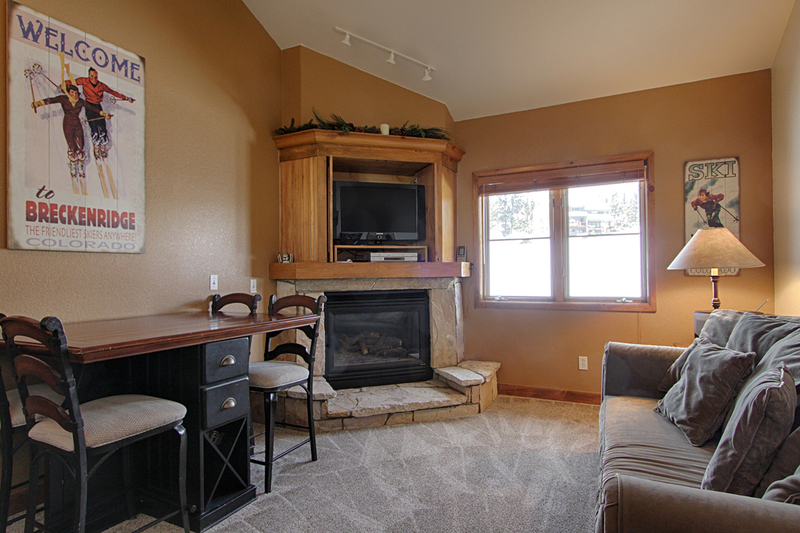 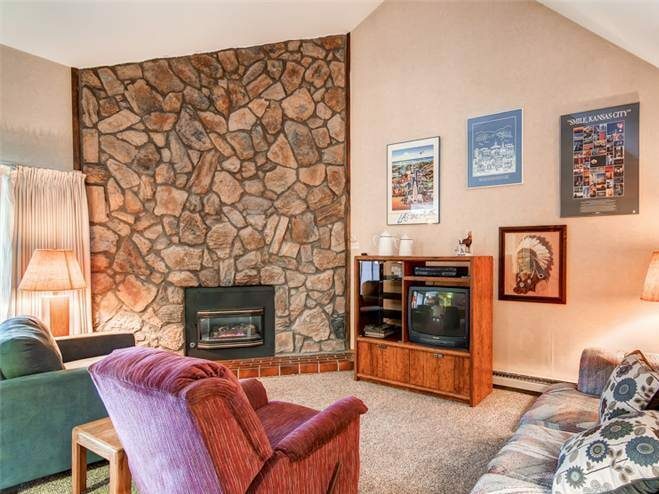 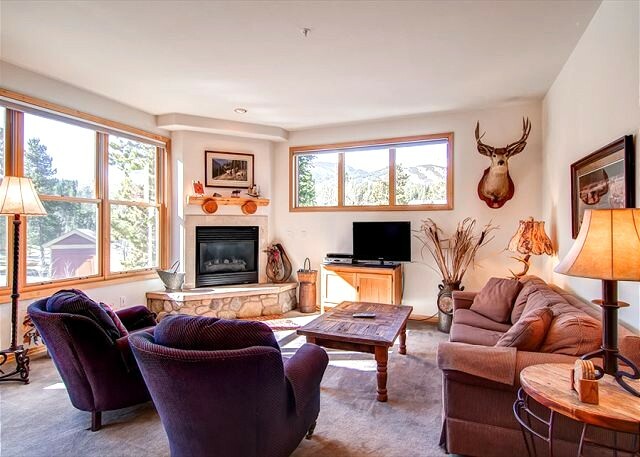 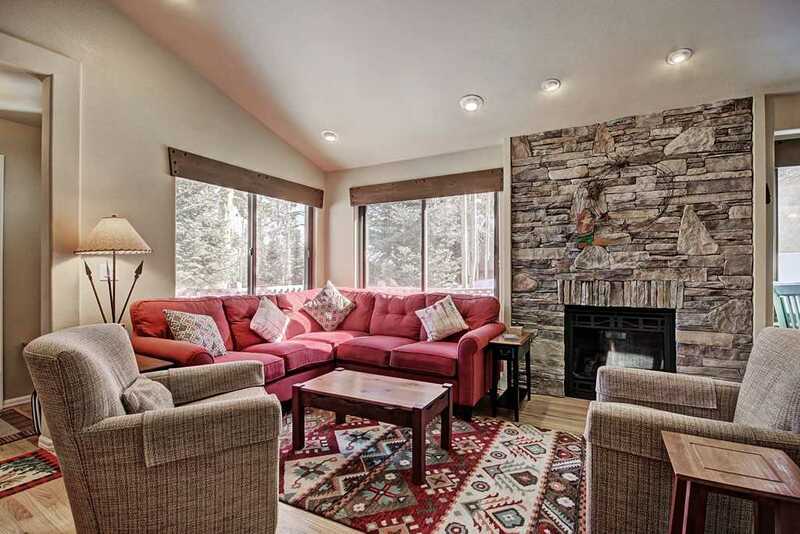 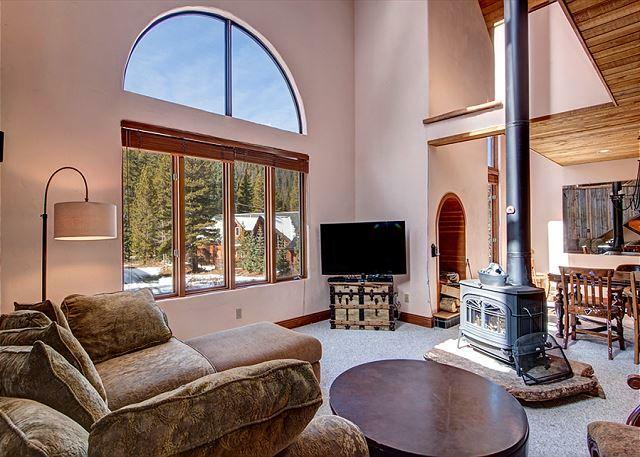 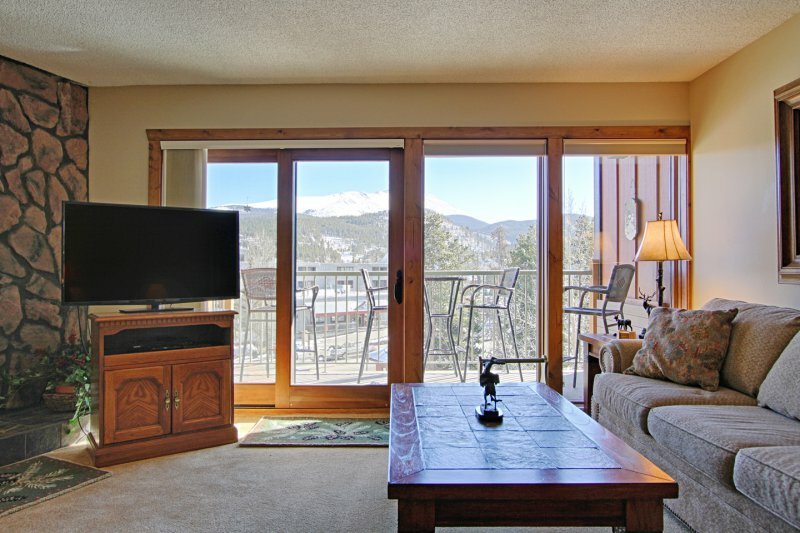 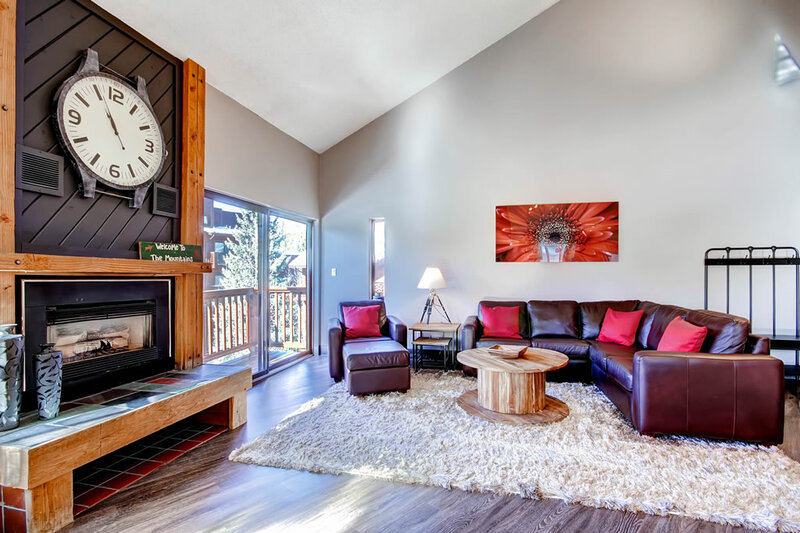 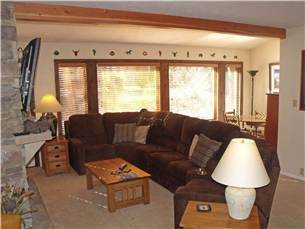 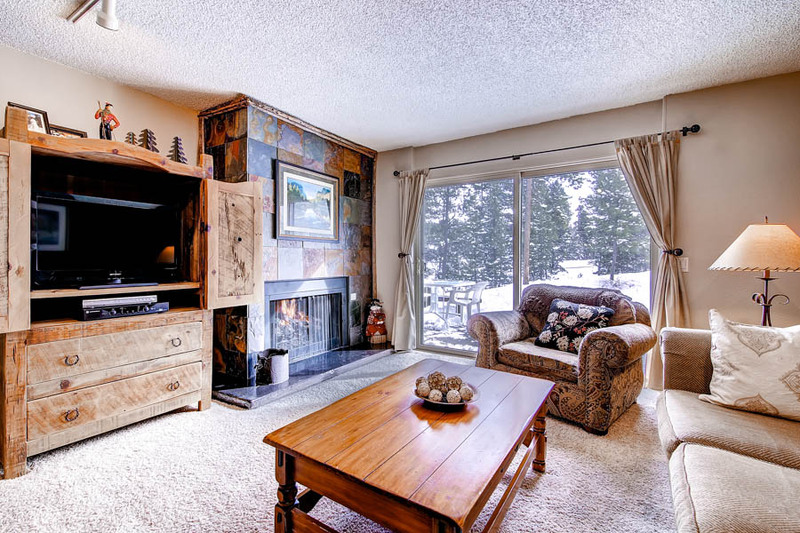 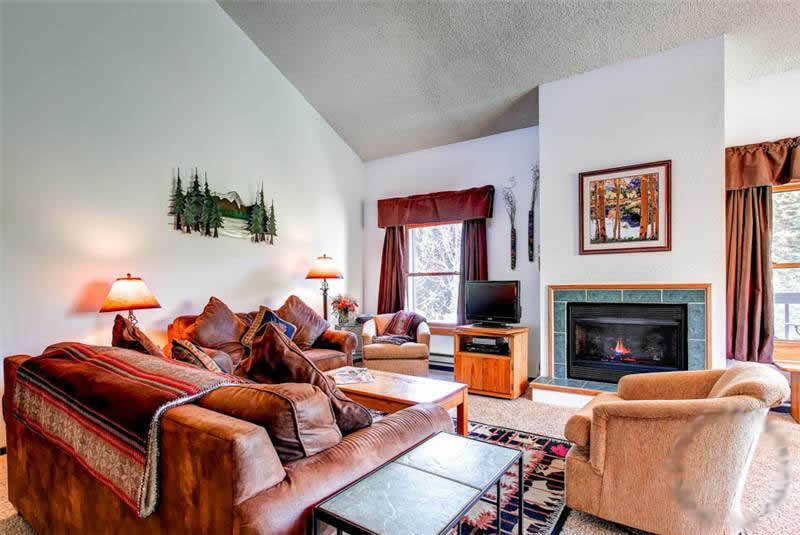 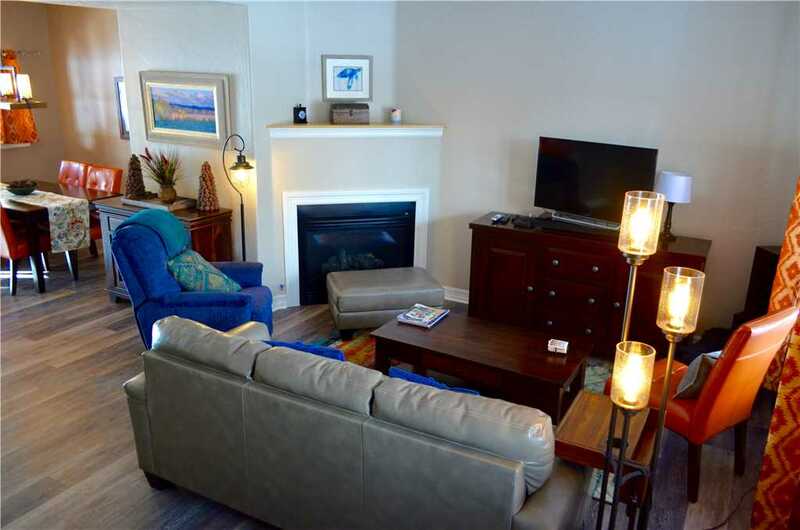 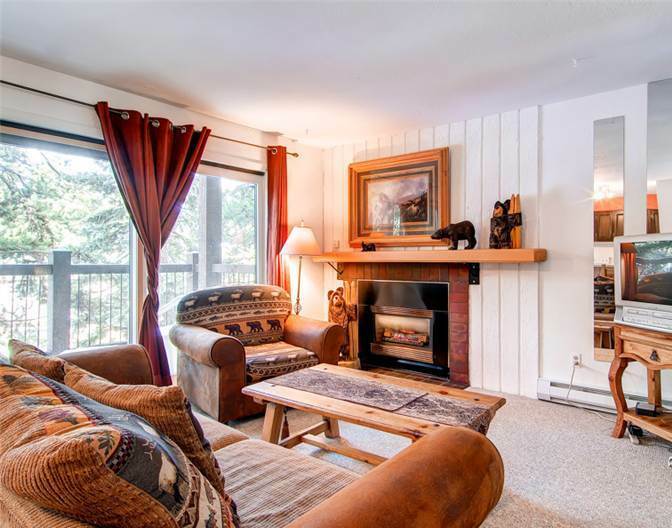 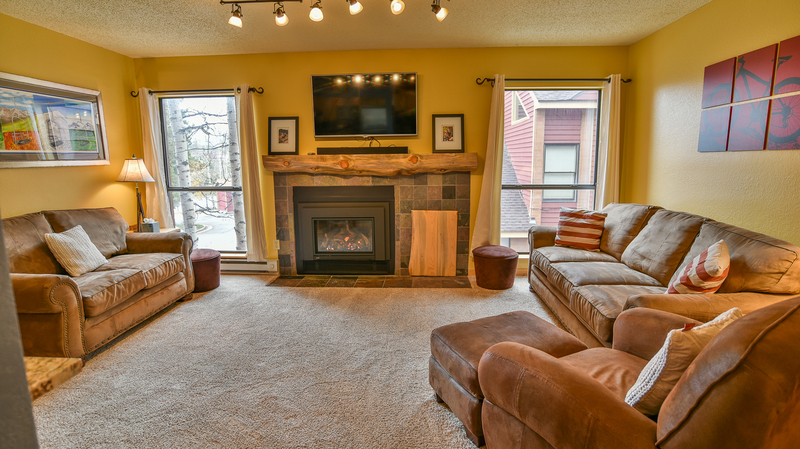 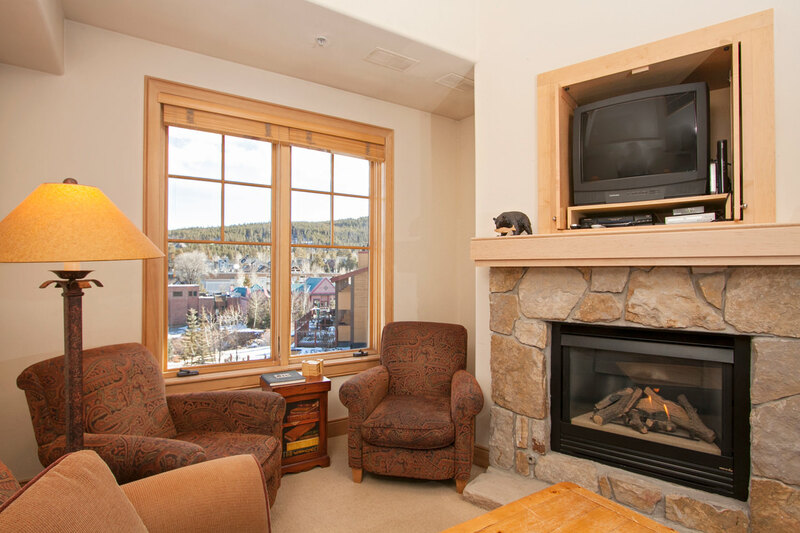 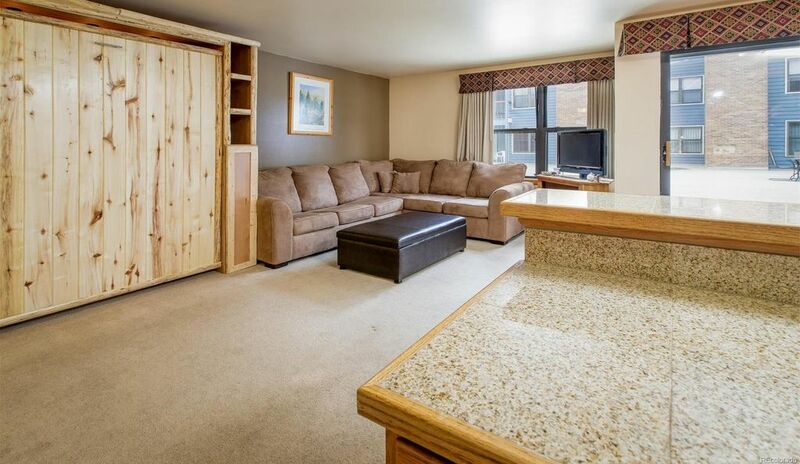 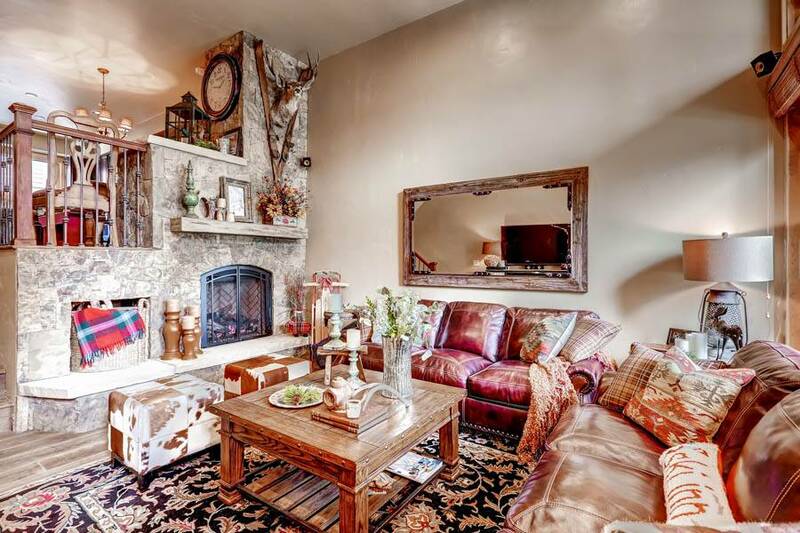 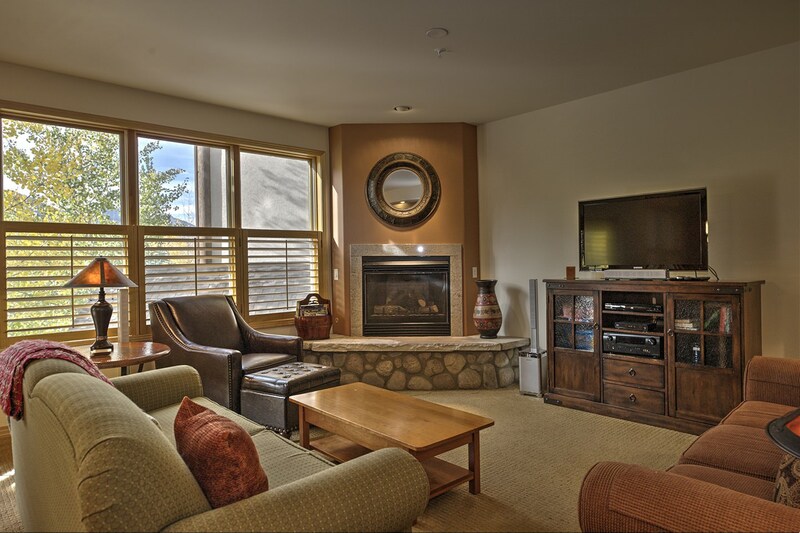 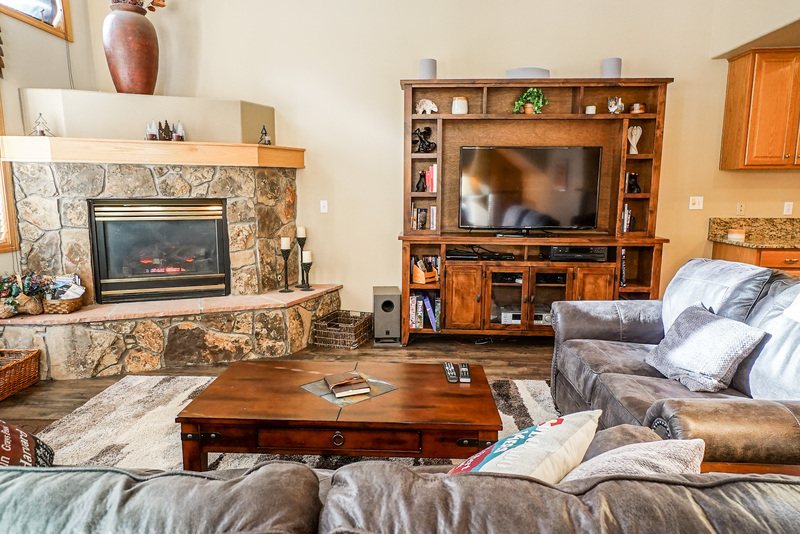 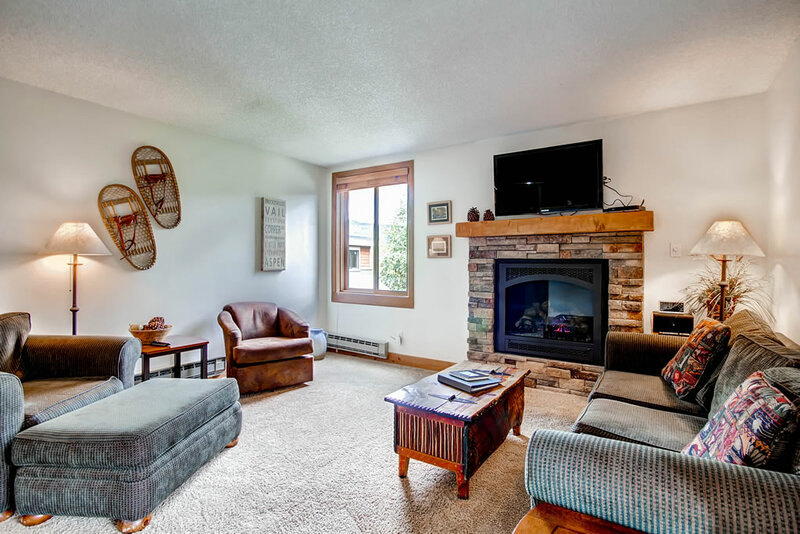 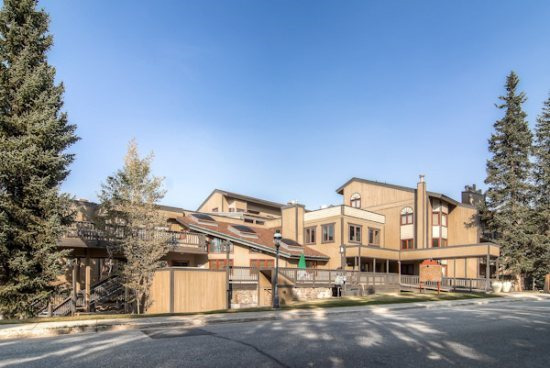 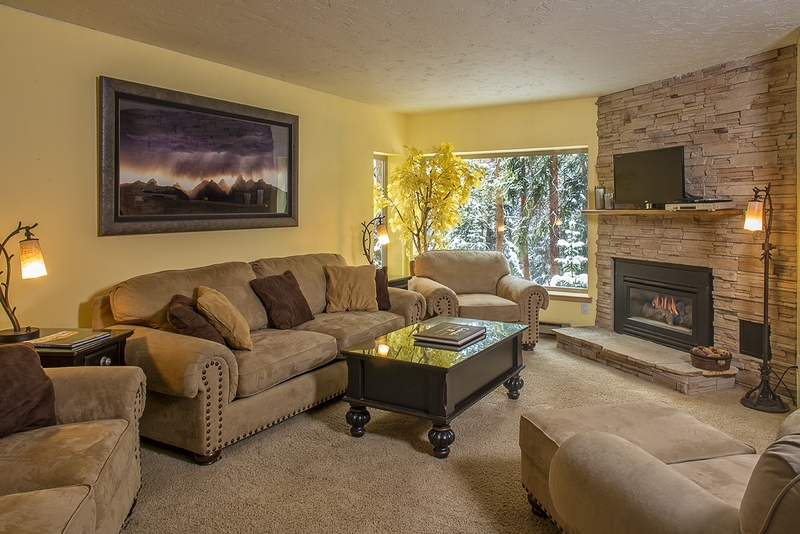 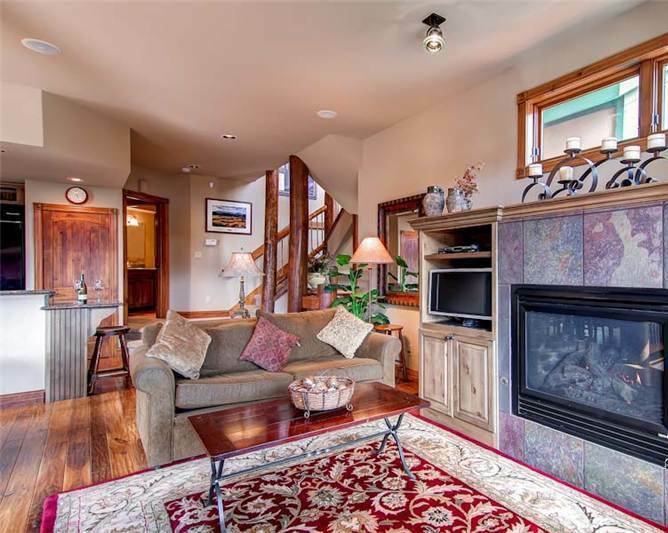 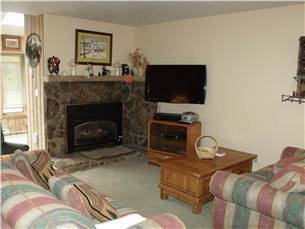 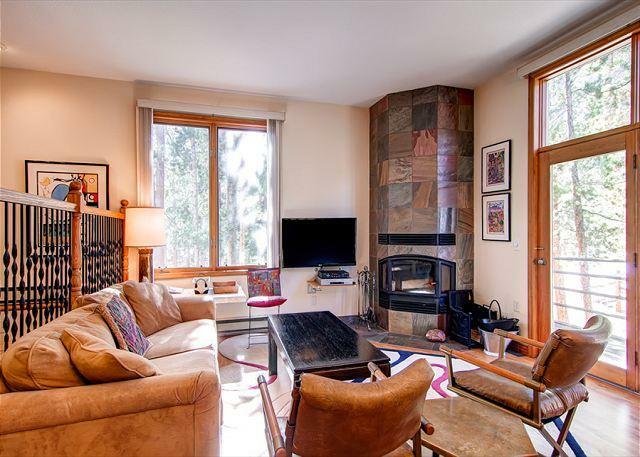 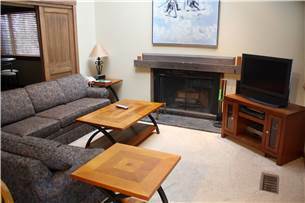 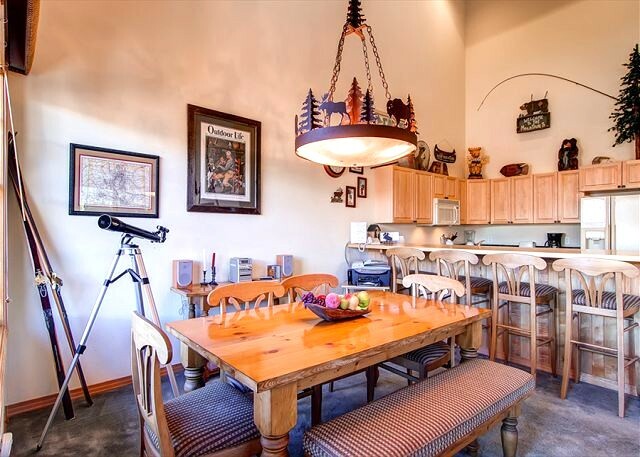 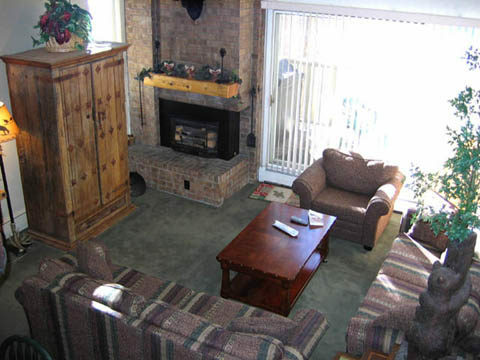 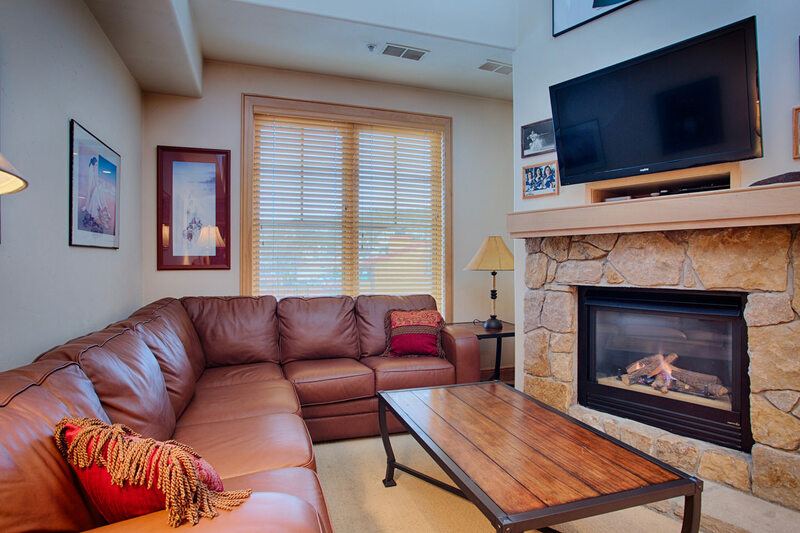 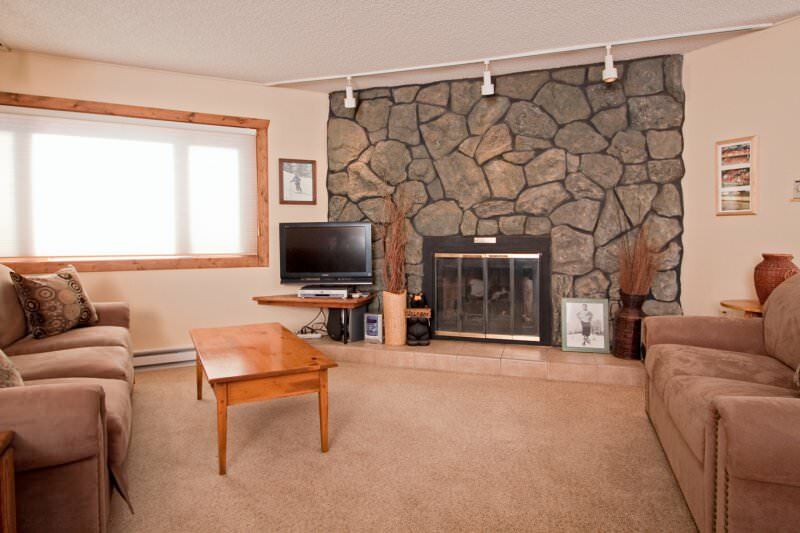 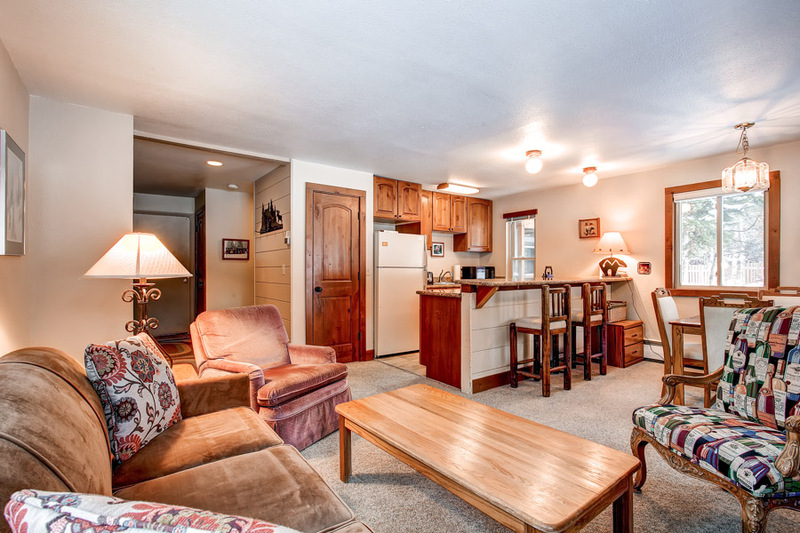 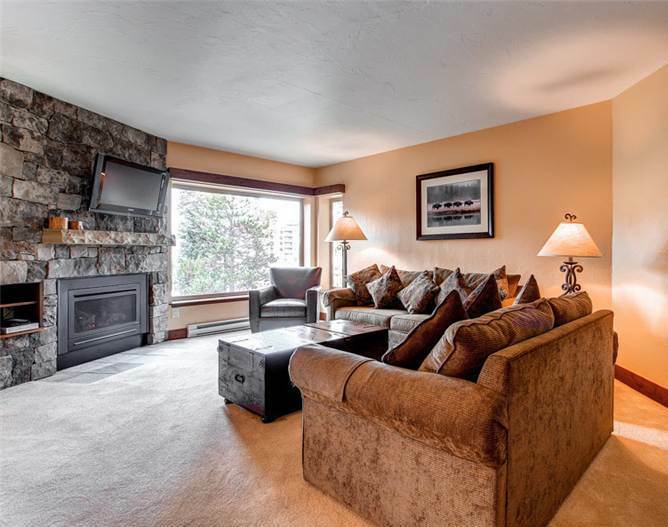 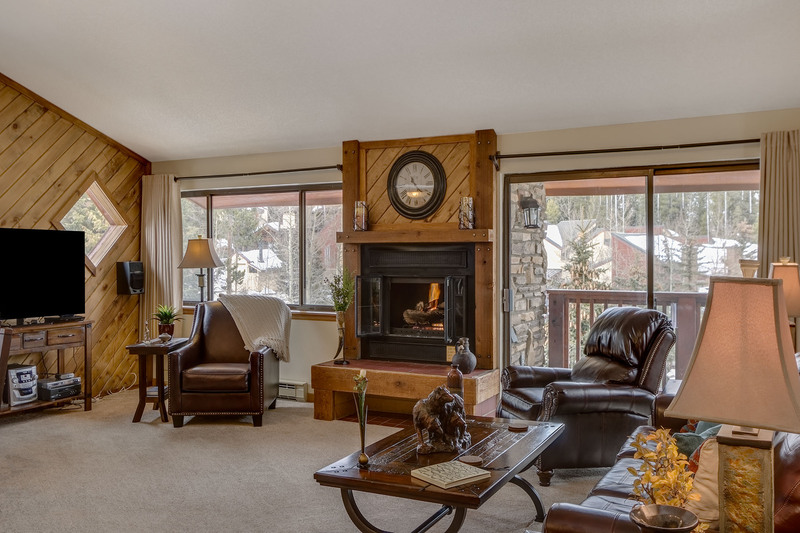 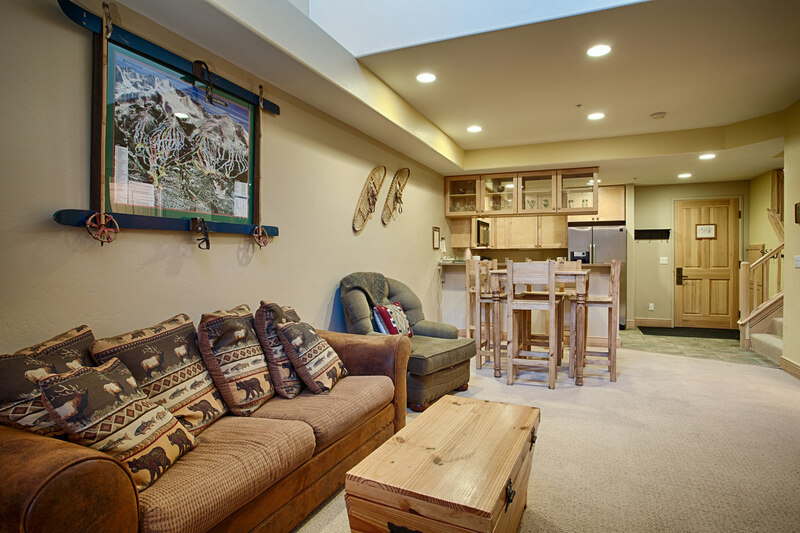 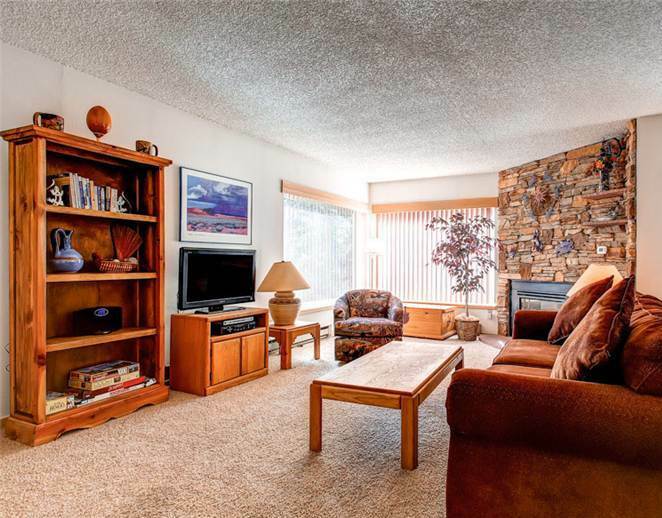 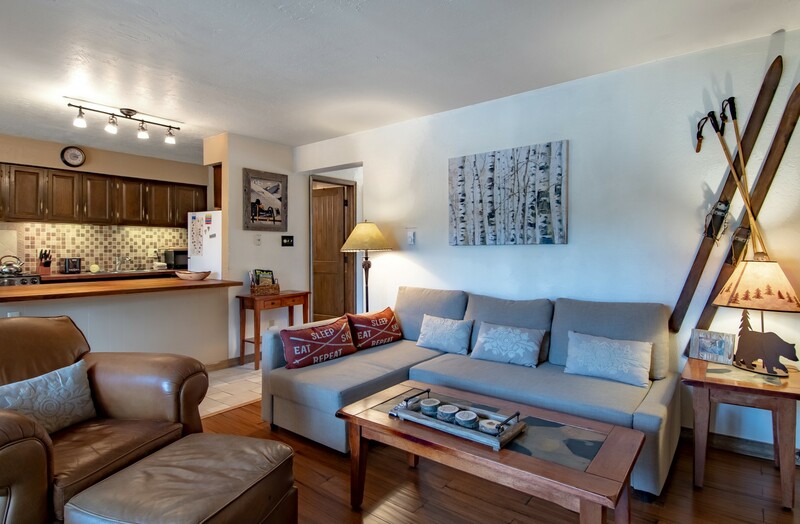 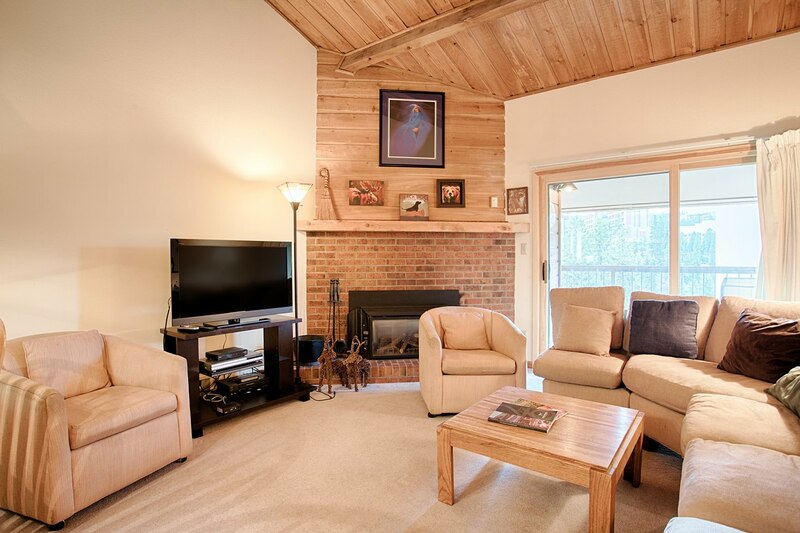 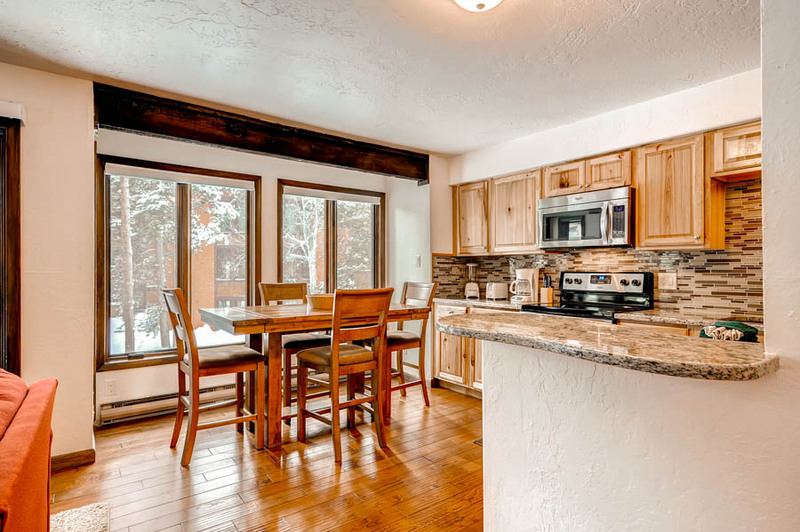 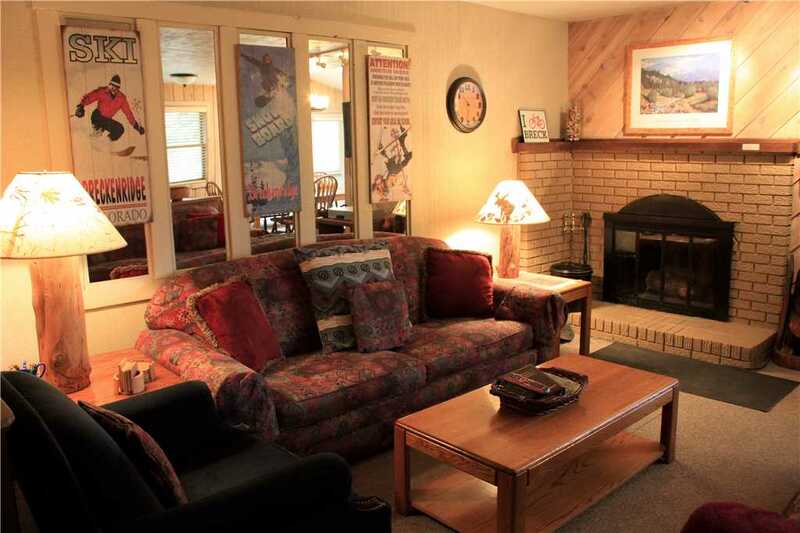 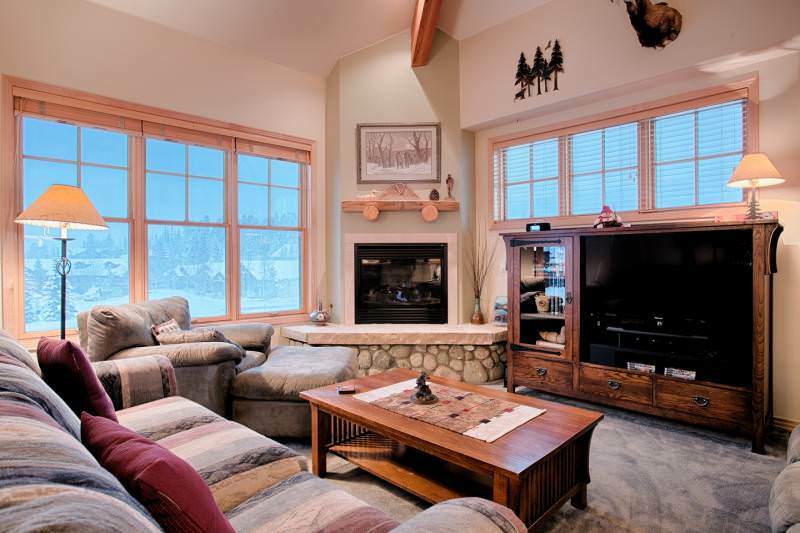 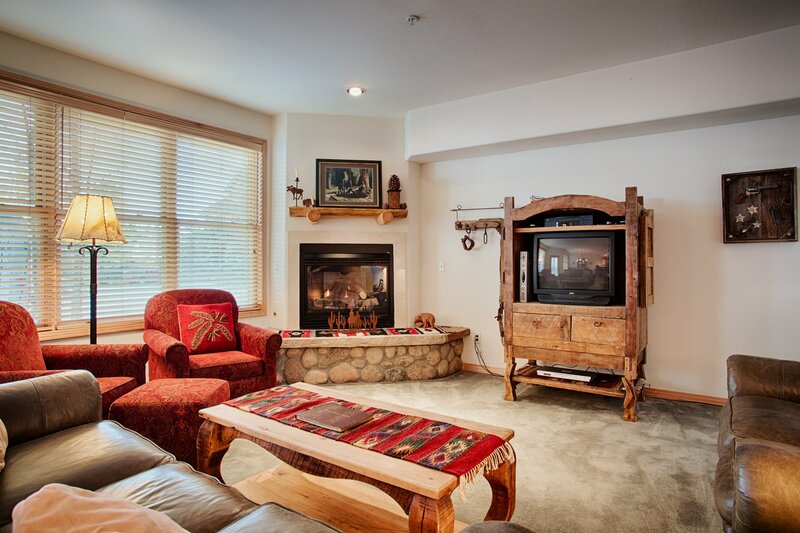 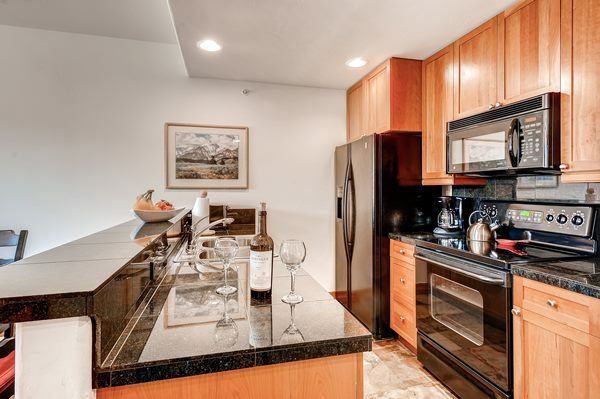 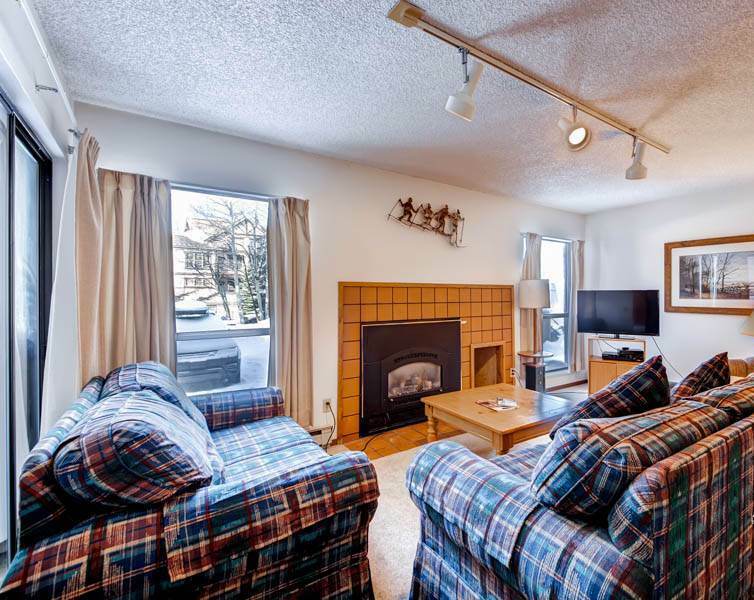 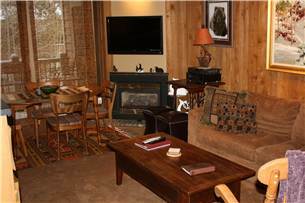 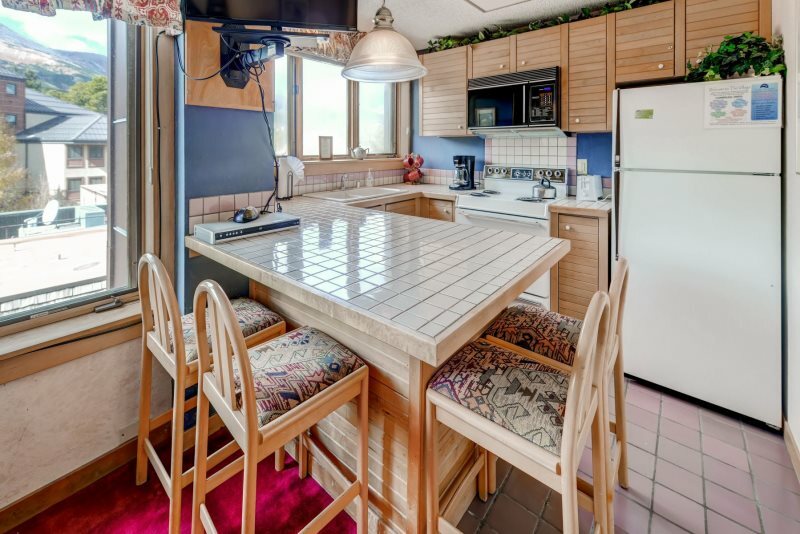 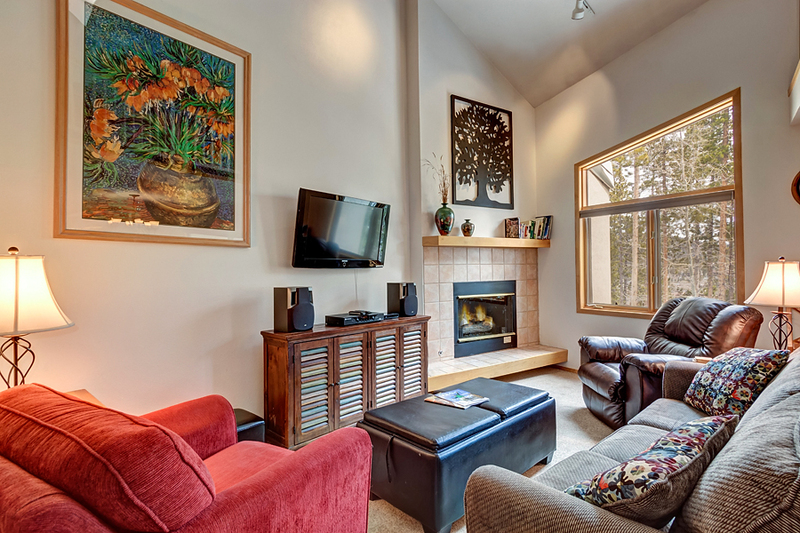 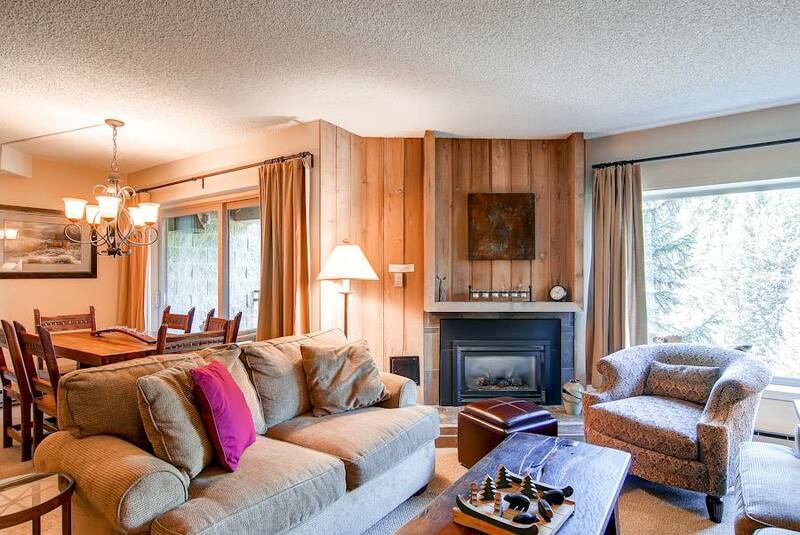 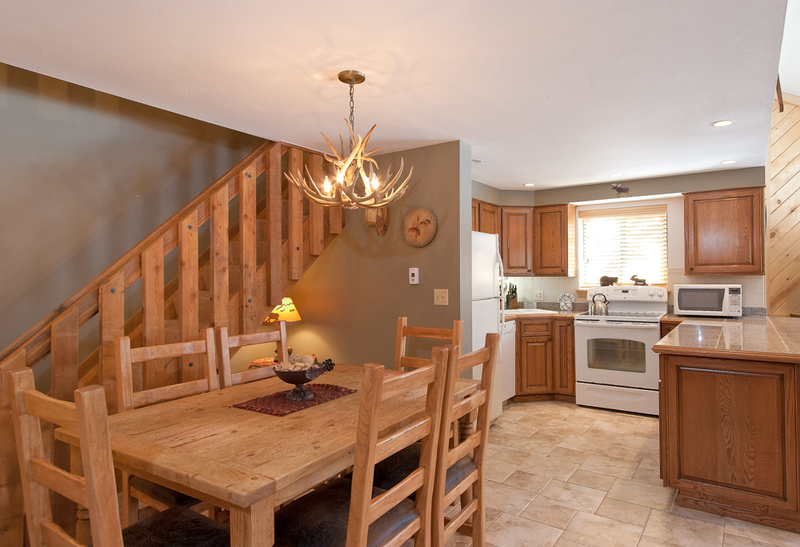 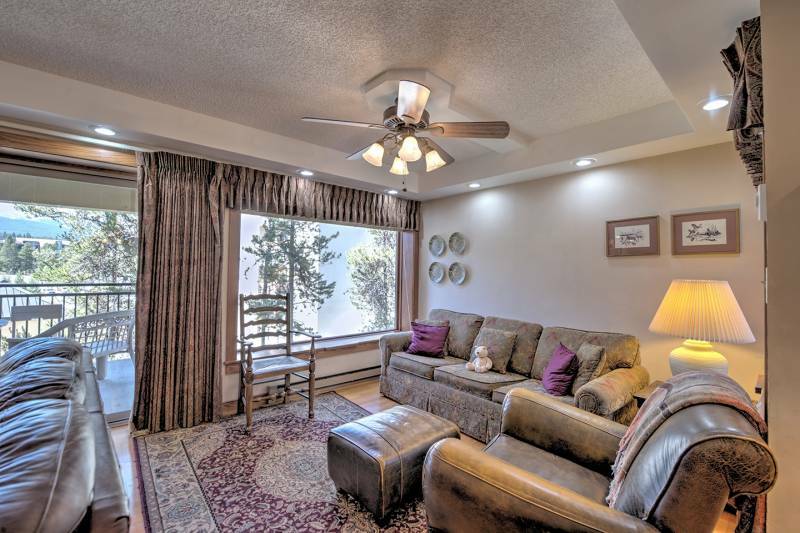 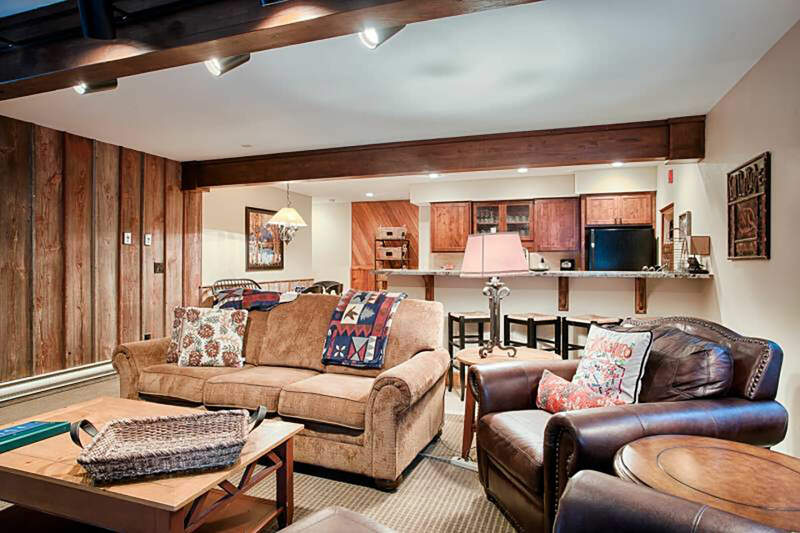 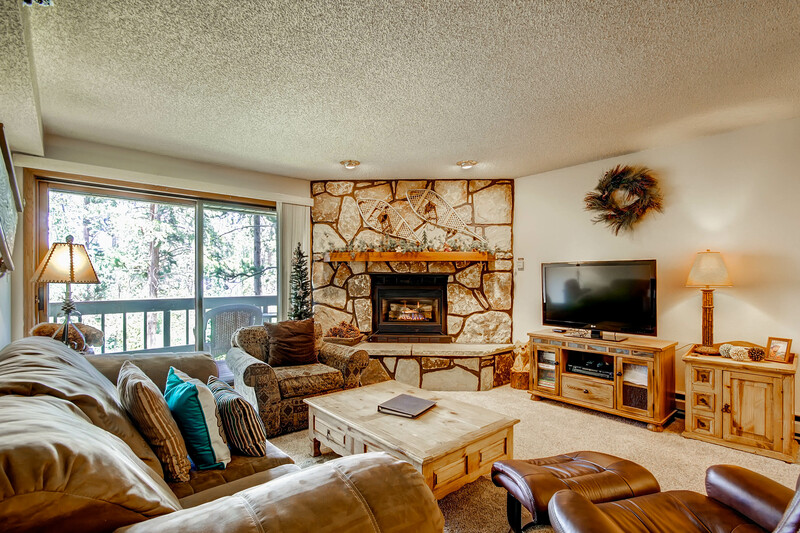 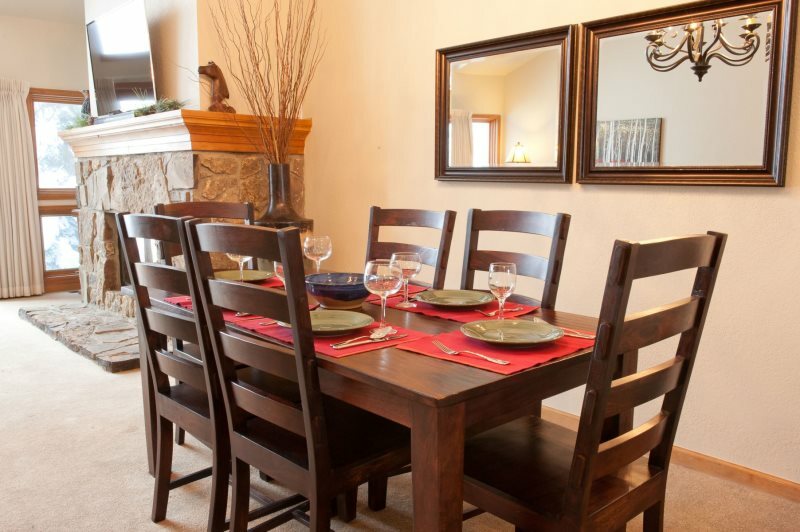 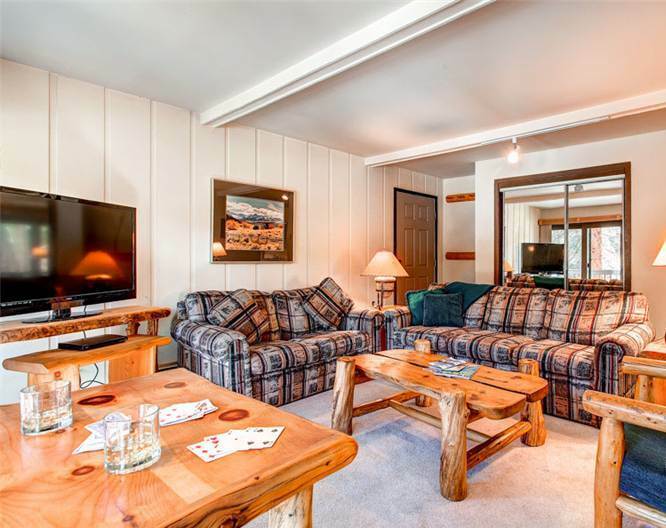 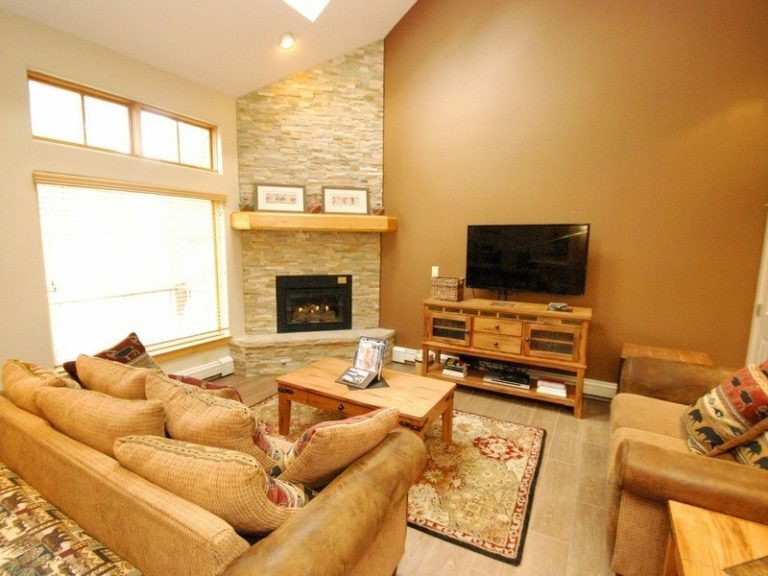 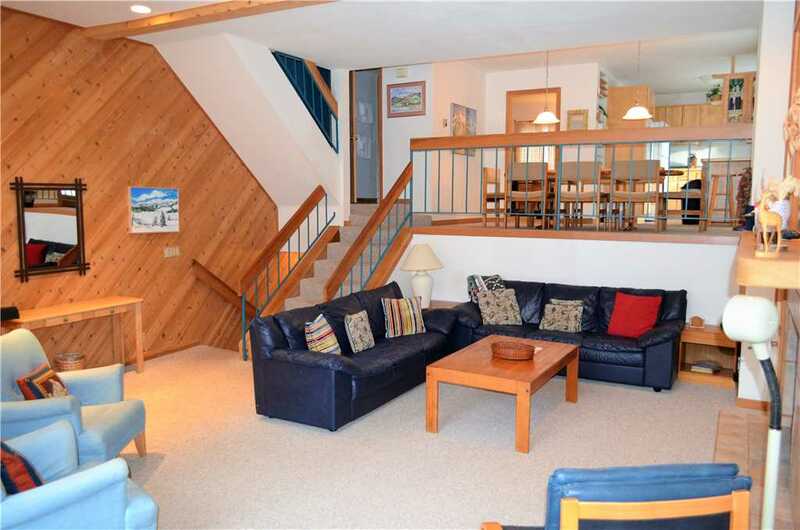 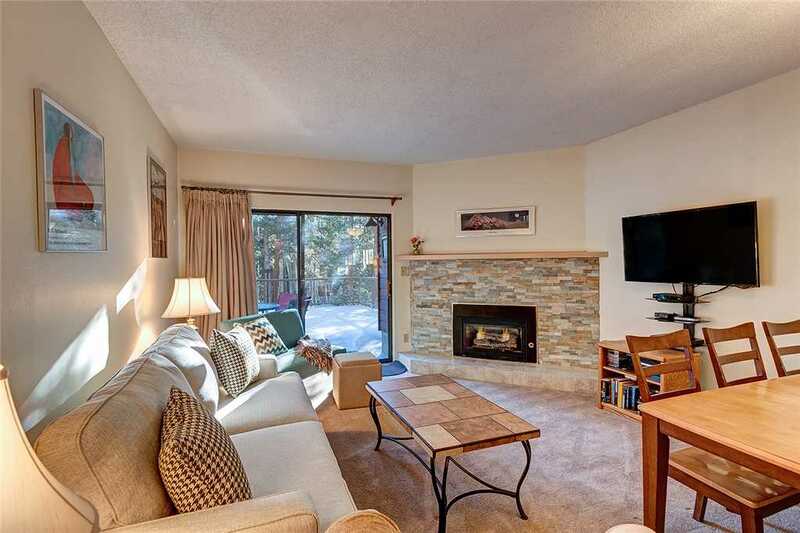 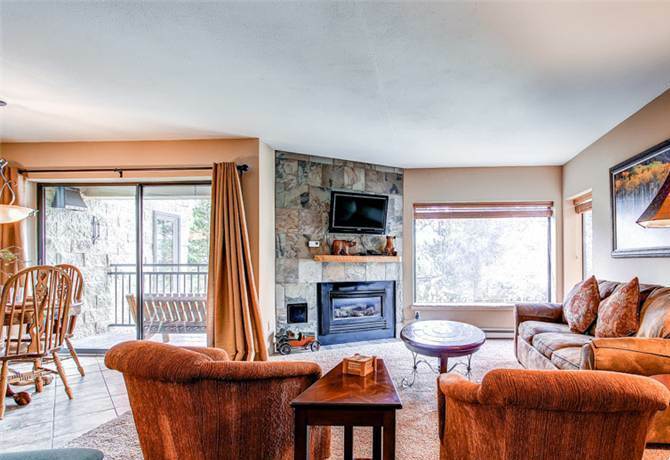 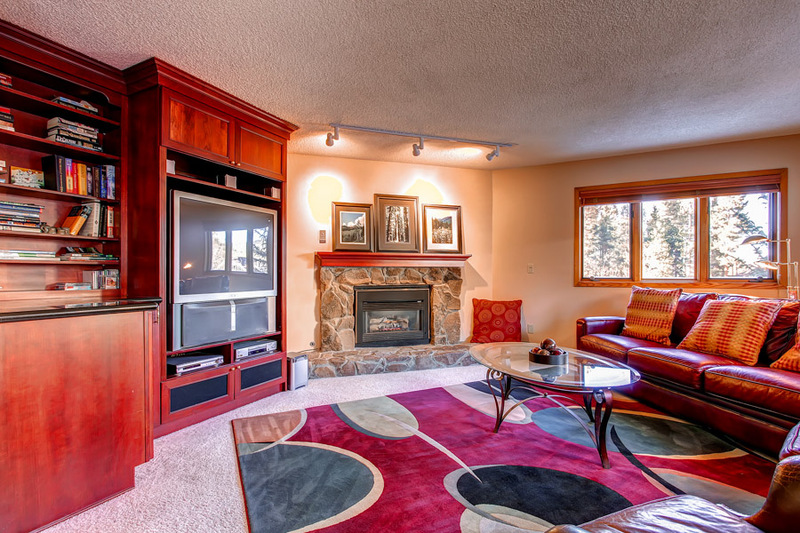 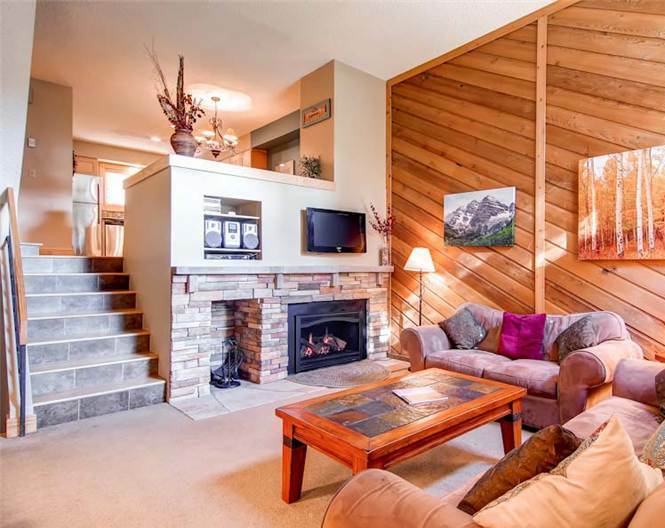 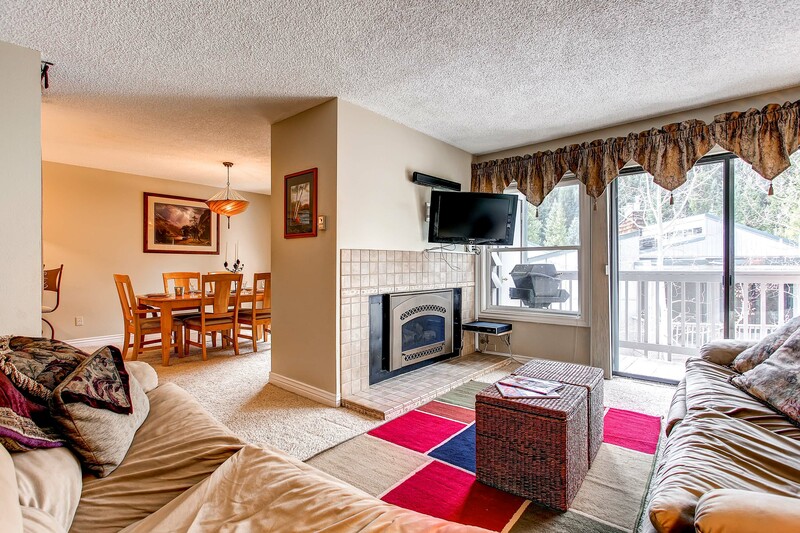 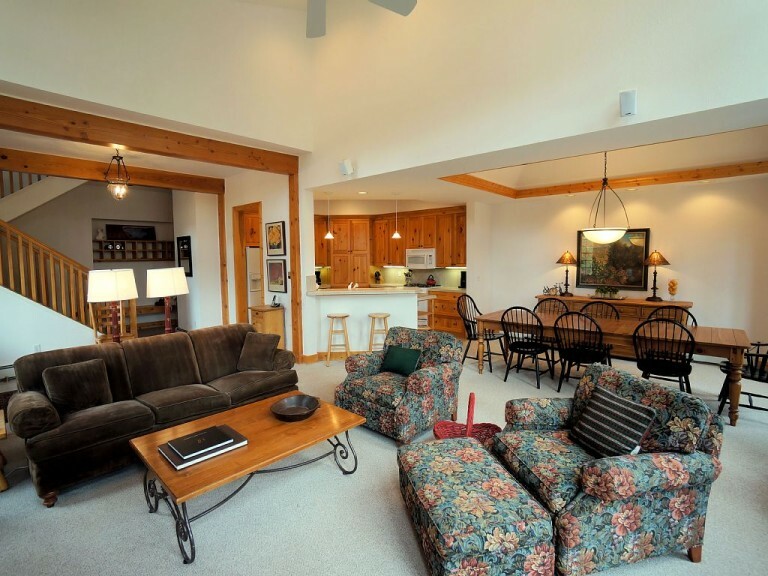 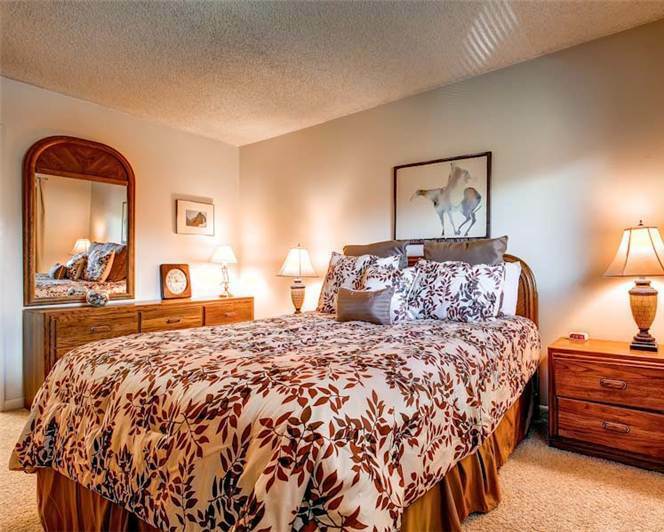 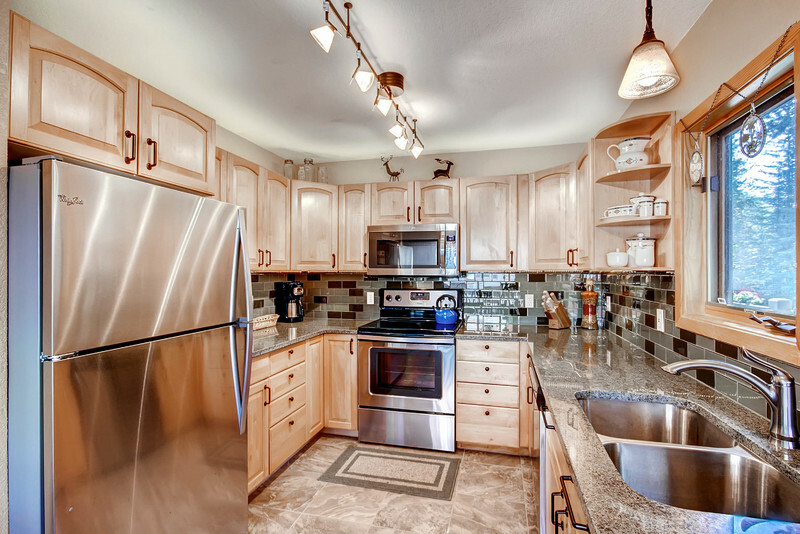 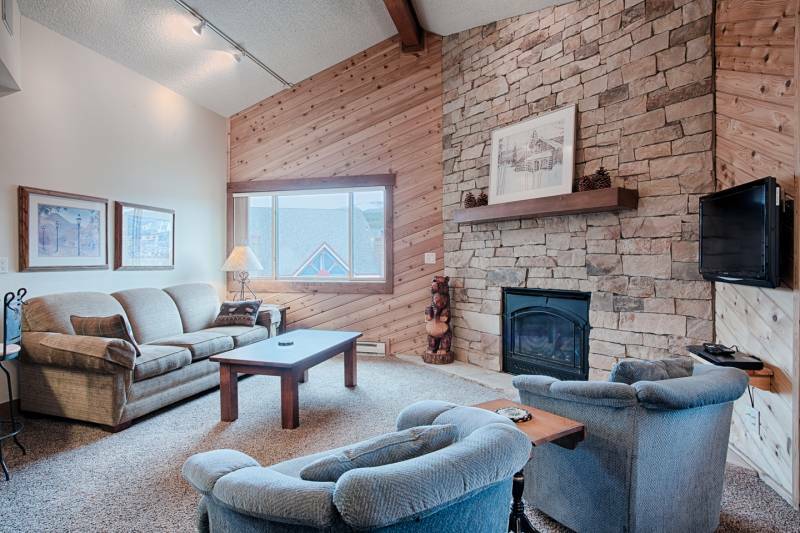 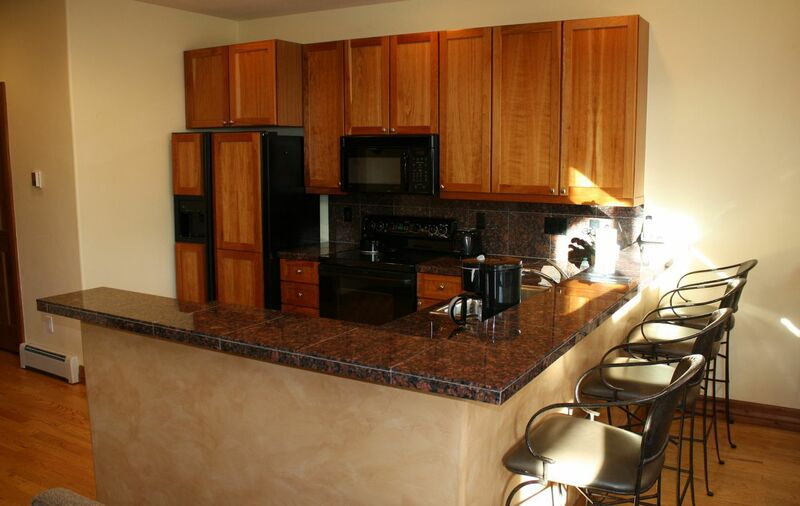 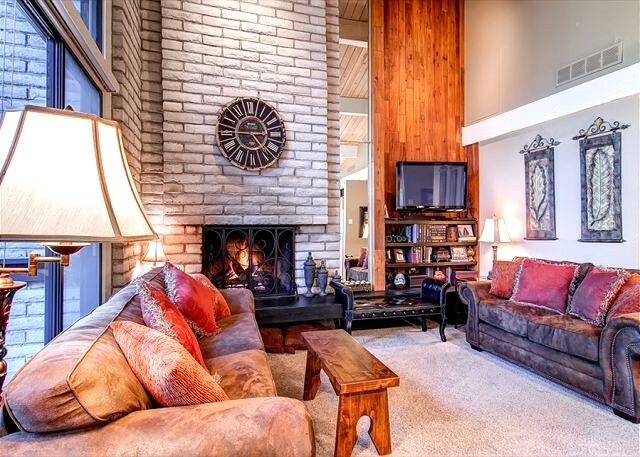 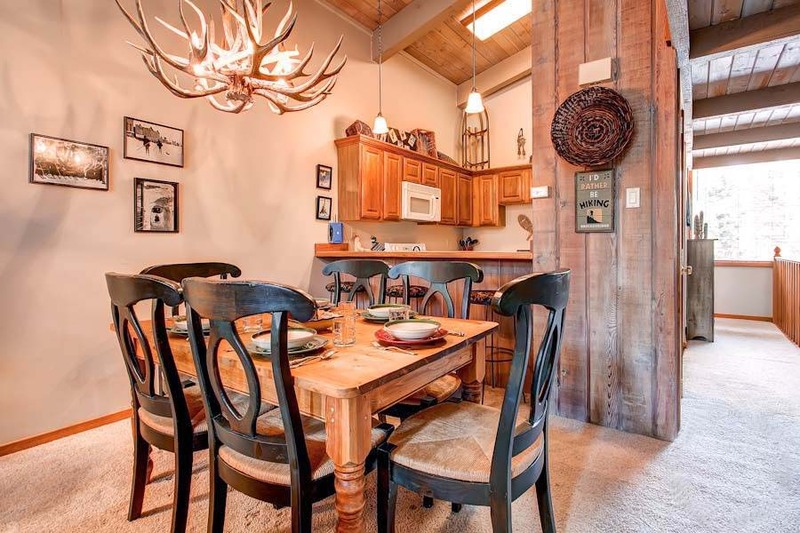 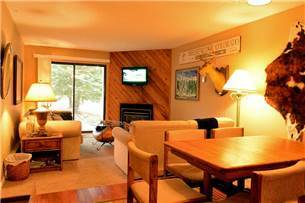 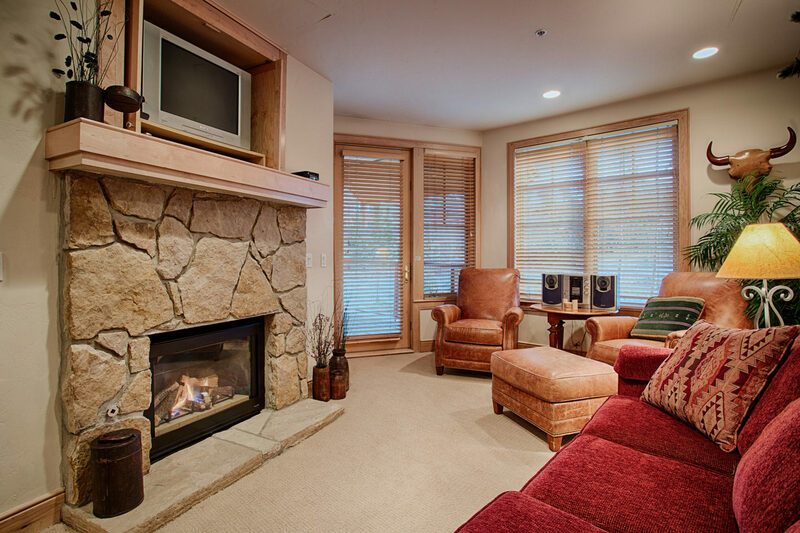 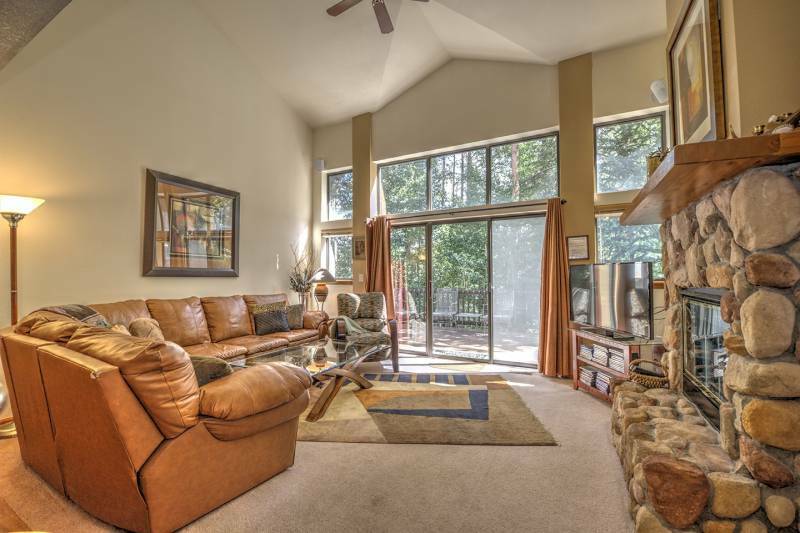 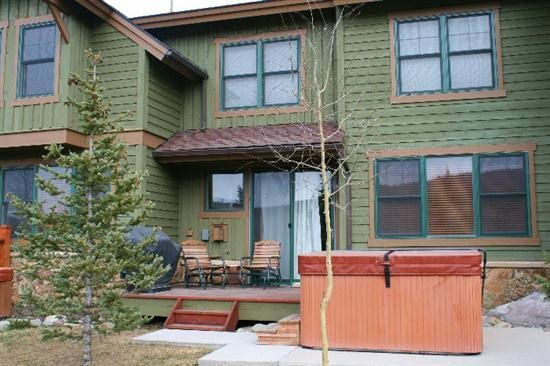 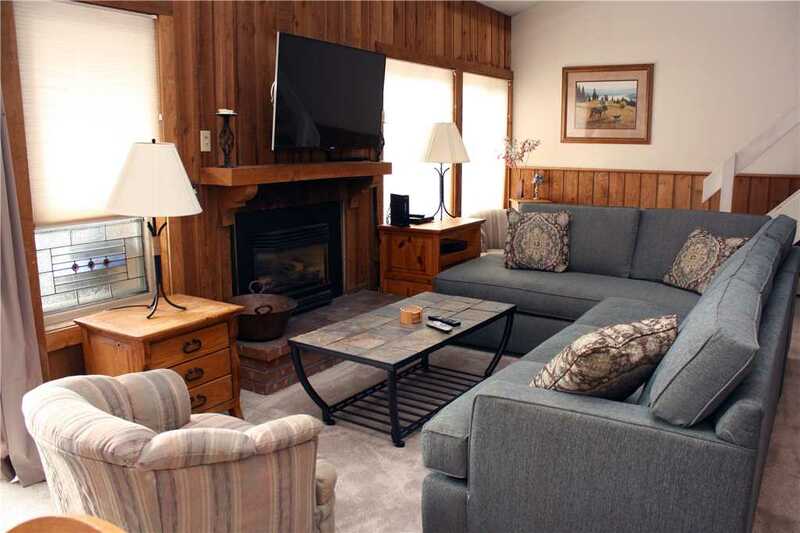 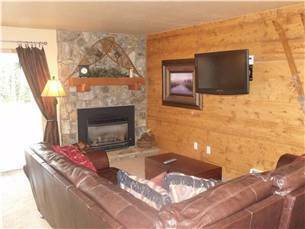 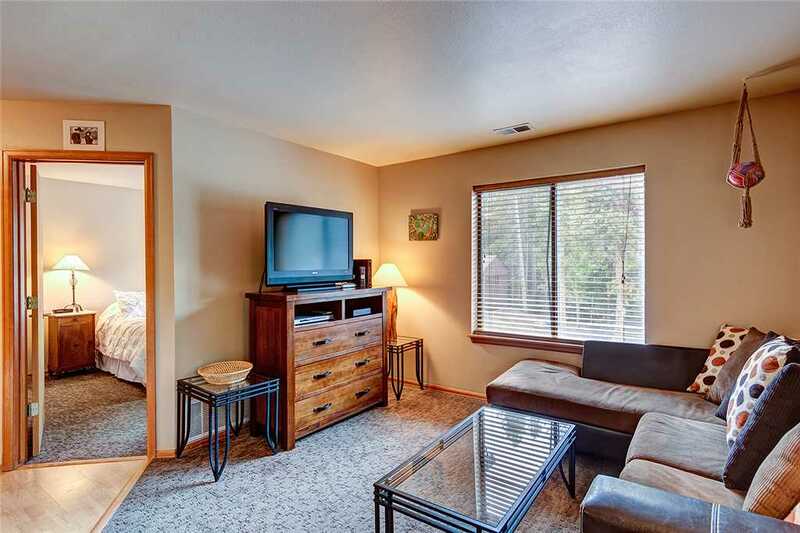 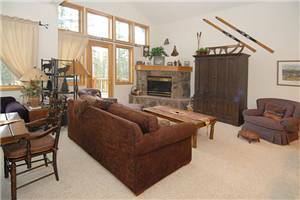 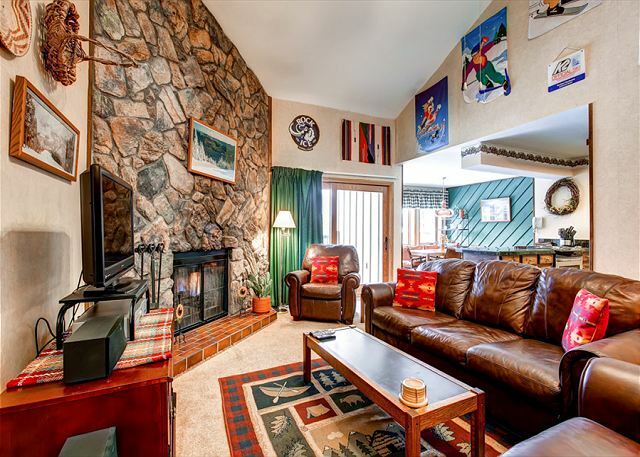 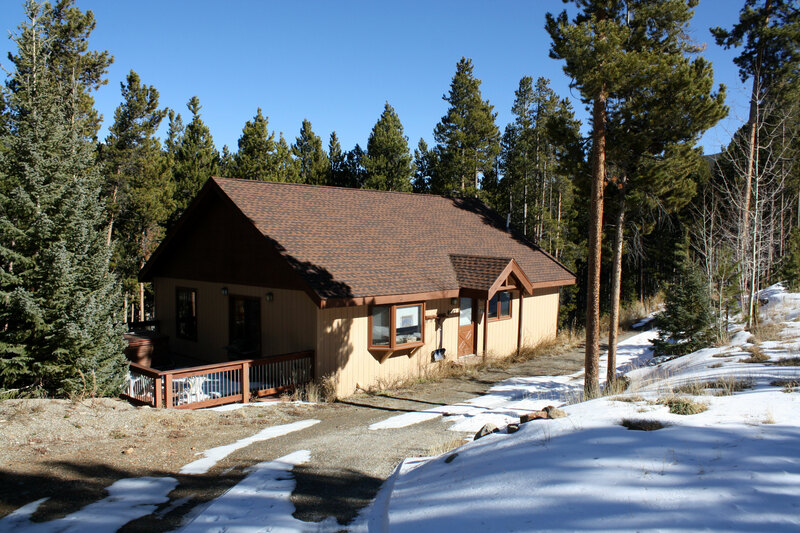 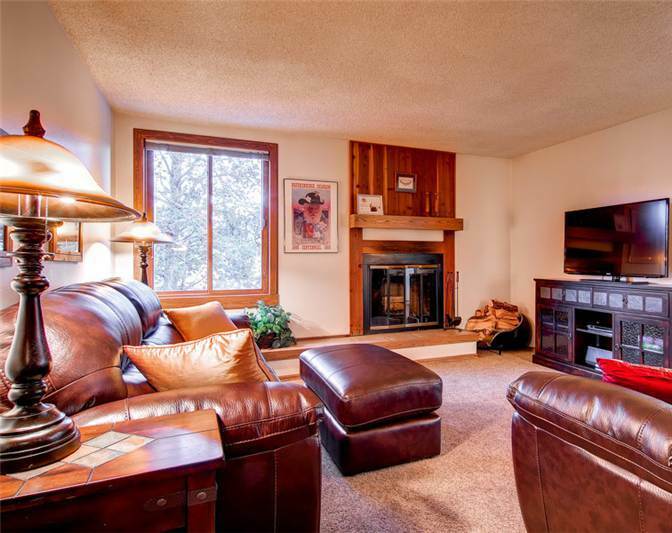 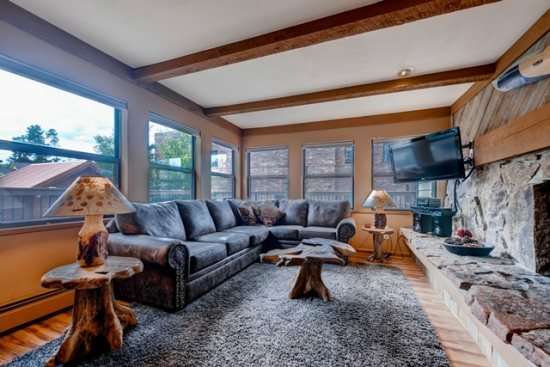 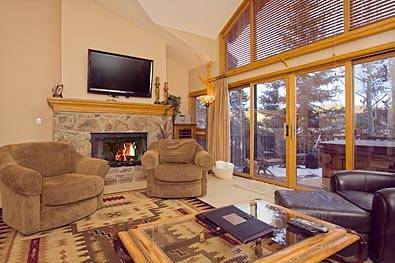 This beautiful two bedroom Breckenridge condo has a washer/dryer, gas fireplace, stainless steel kitchen appliances, granite counter tops, one underground parking space with a secured ski locker. 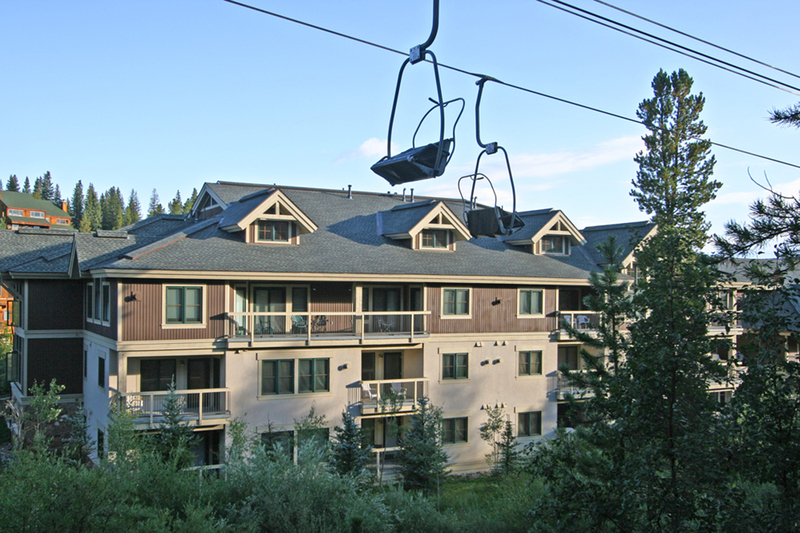 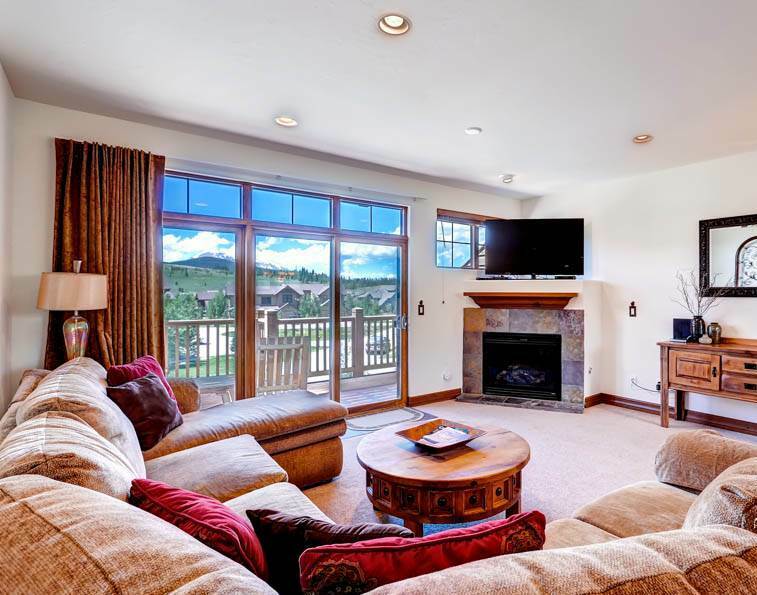 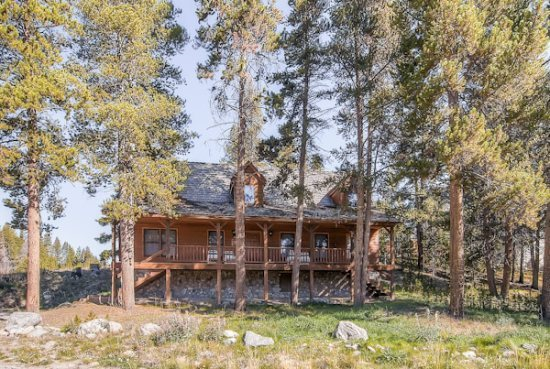 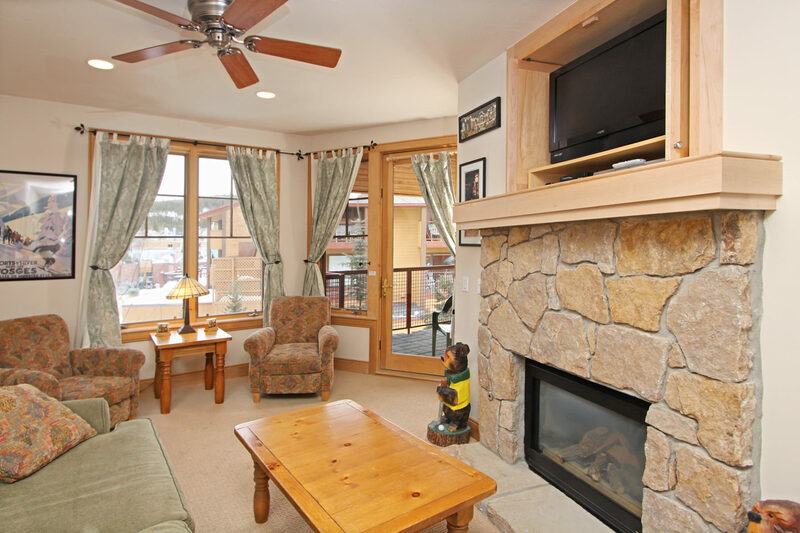 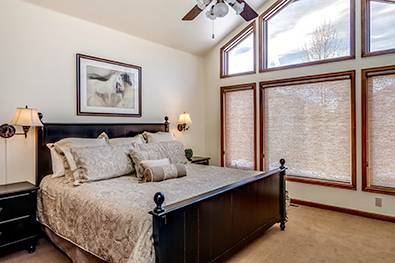 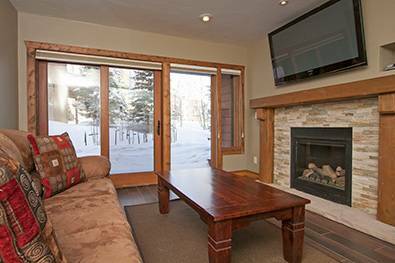 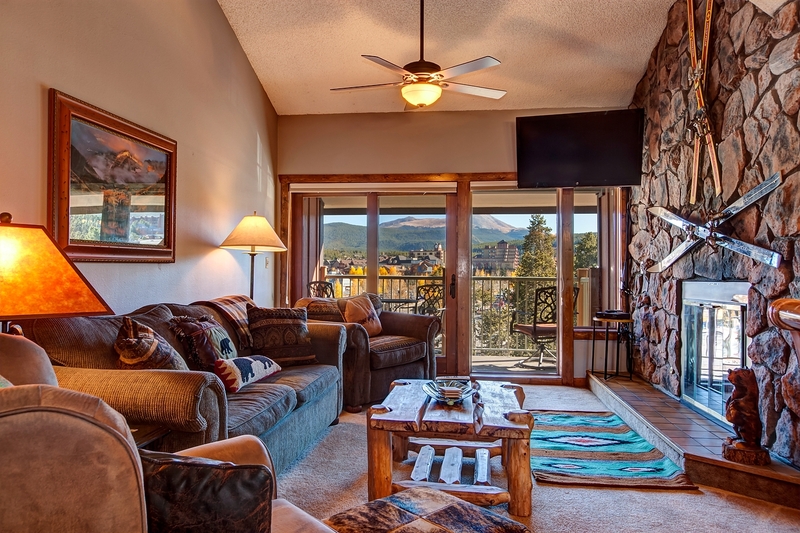 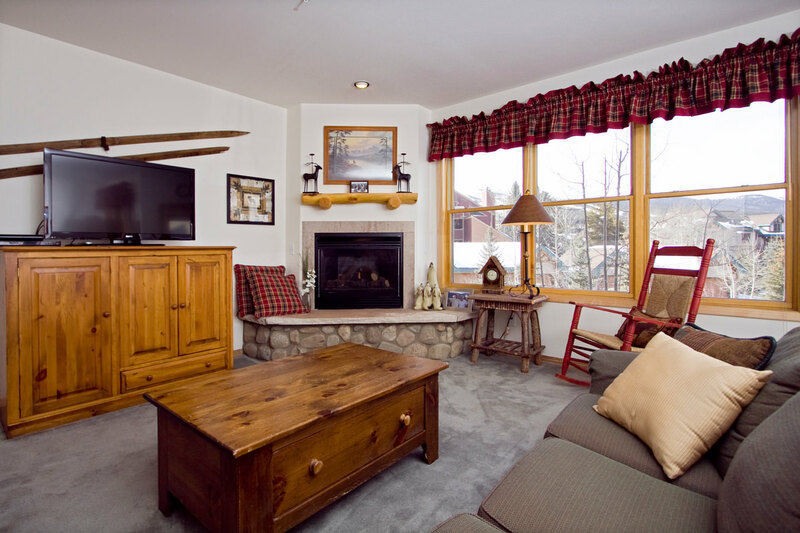 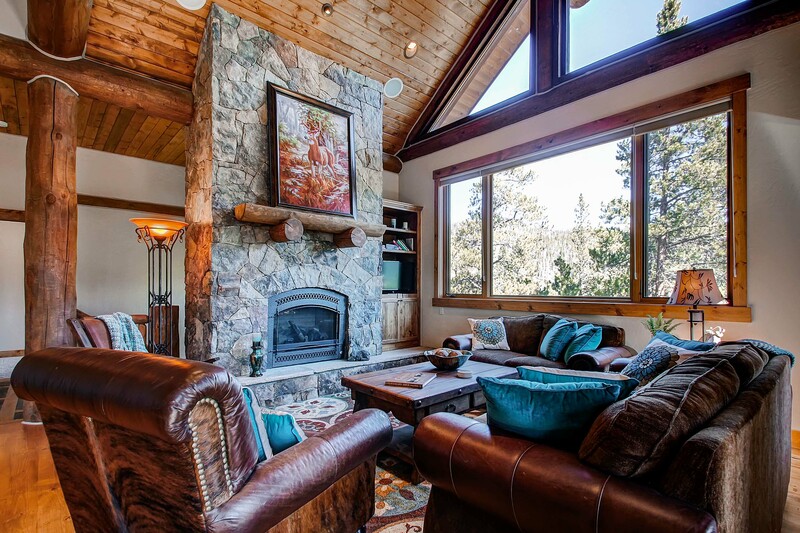 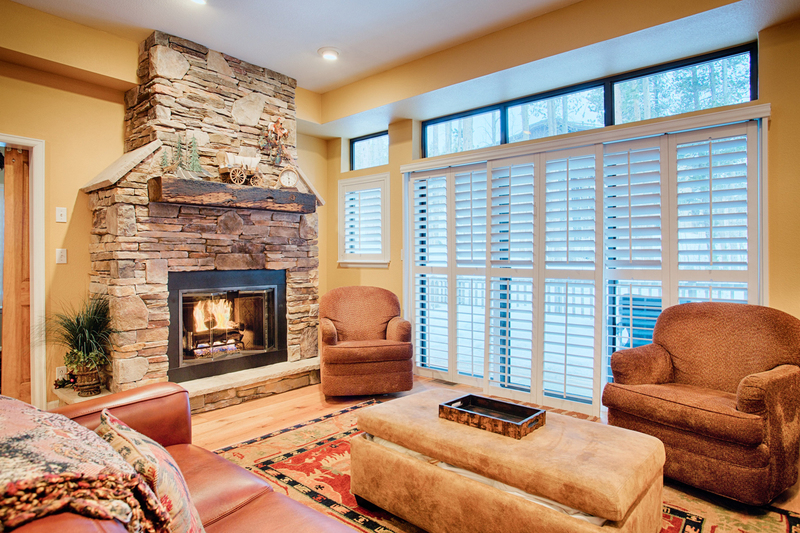 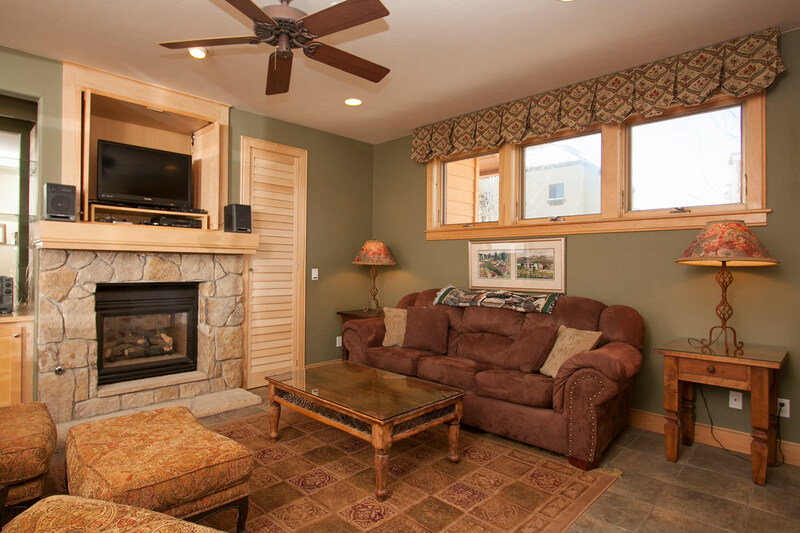 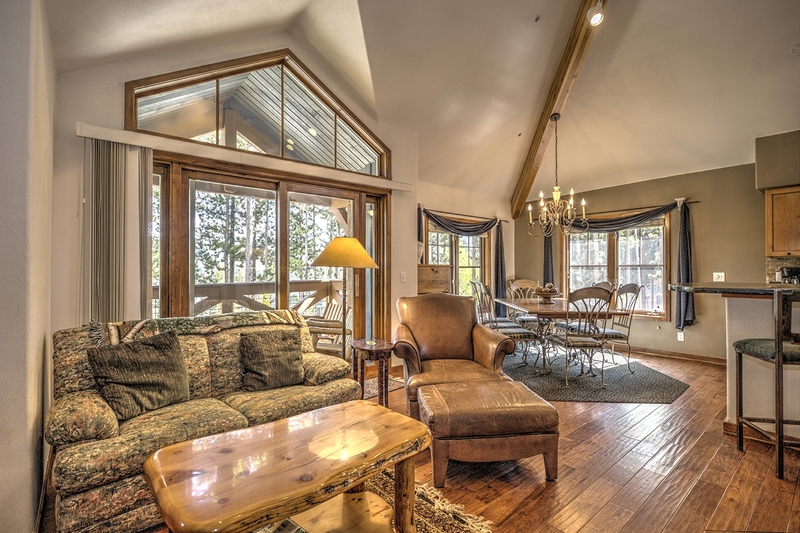 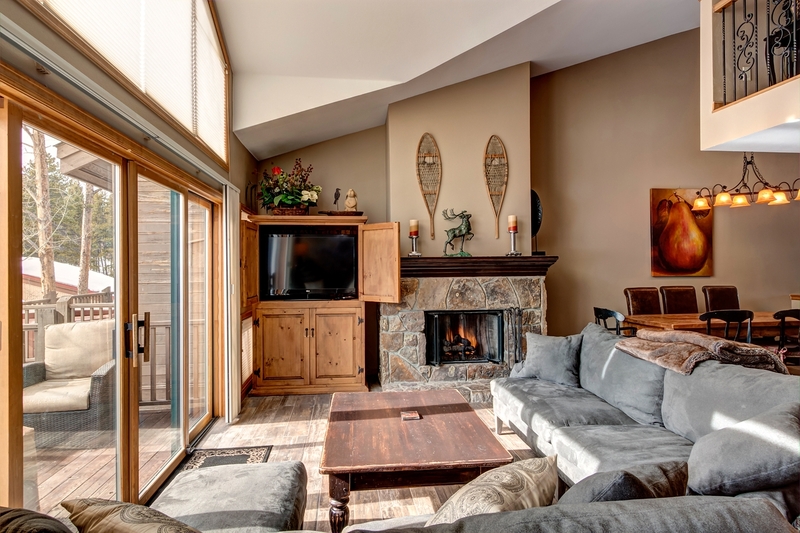 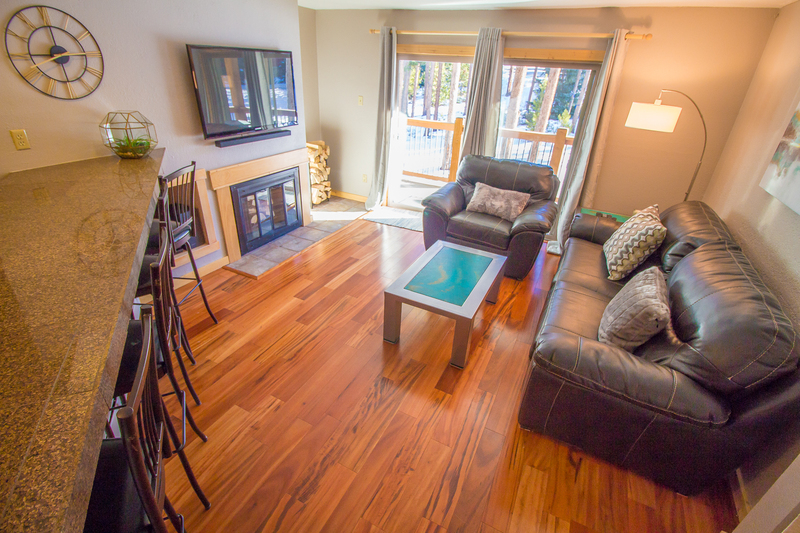 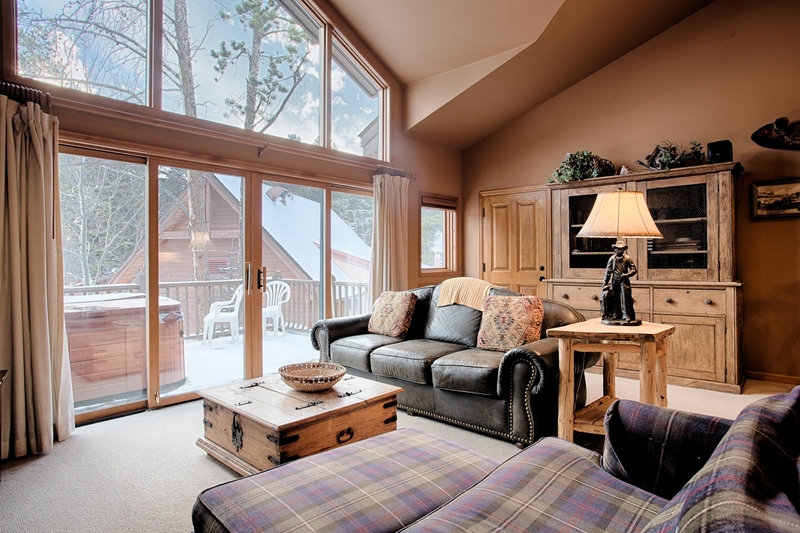 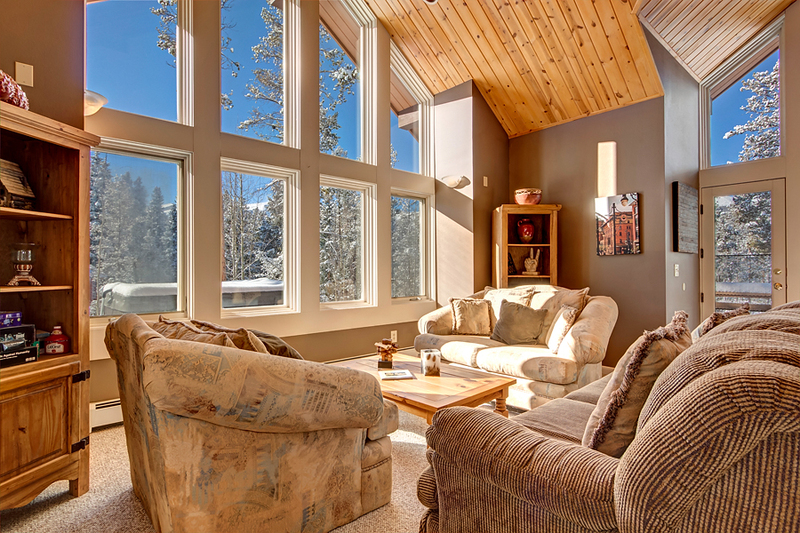 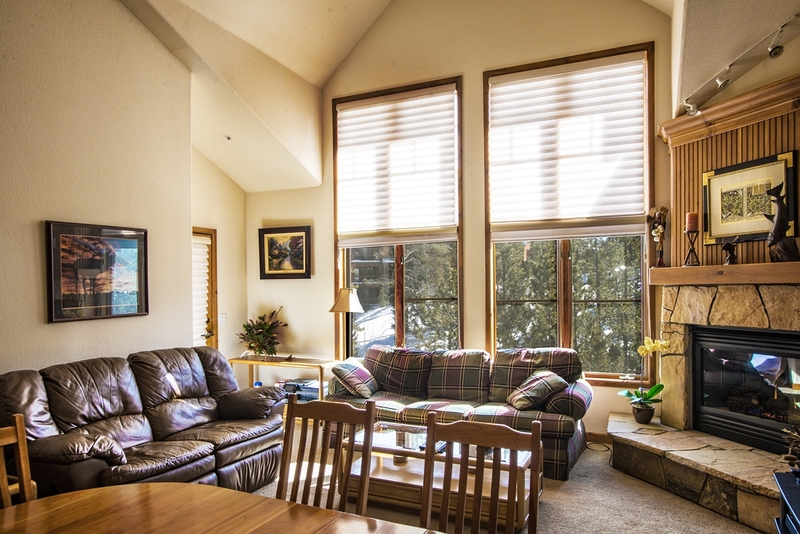 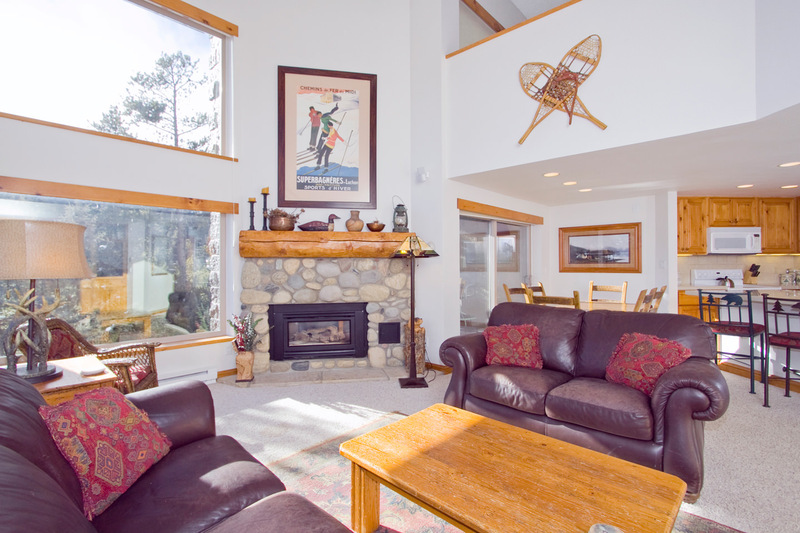 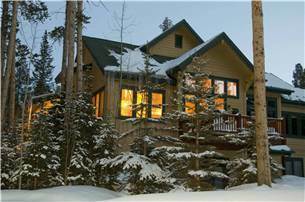 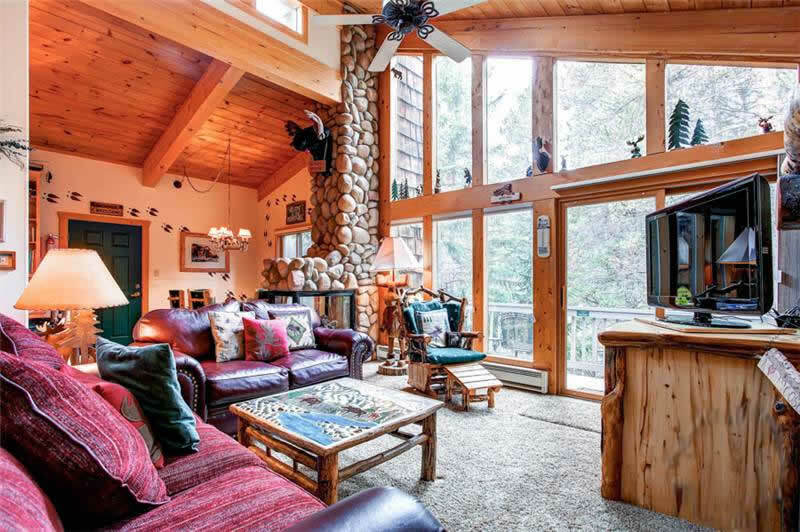 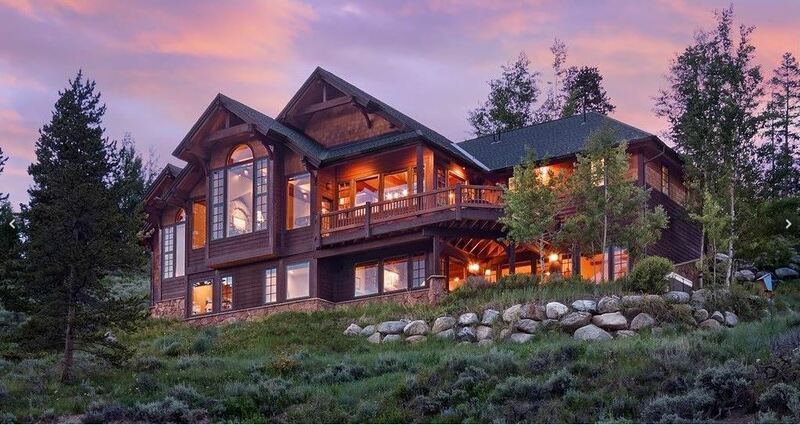 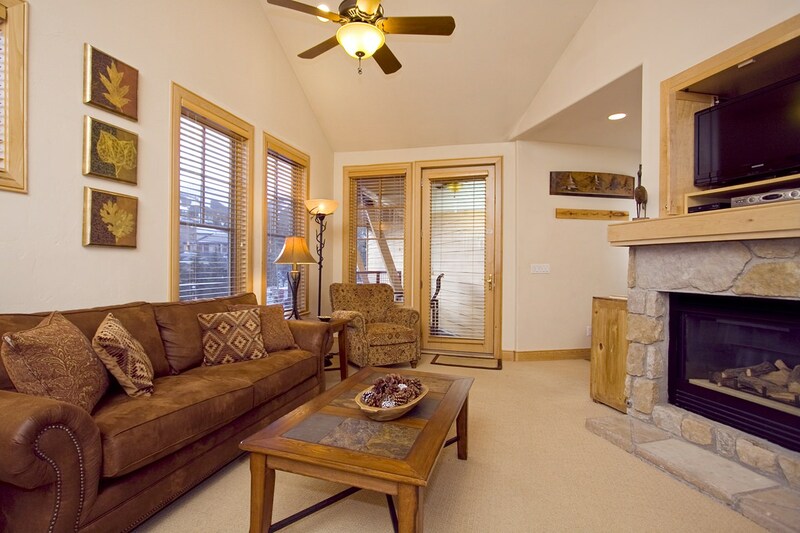 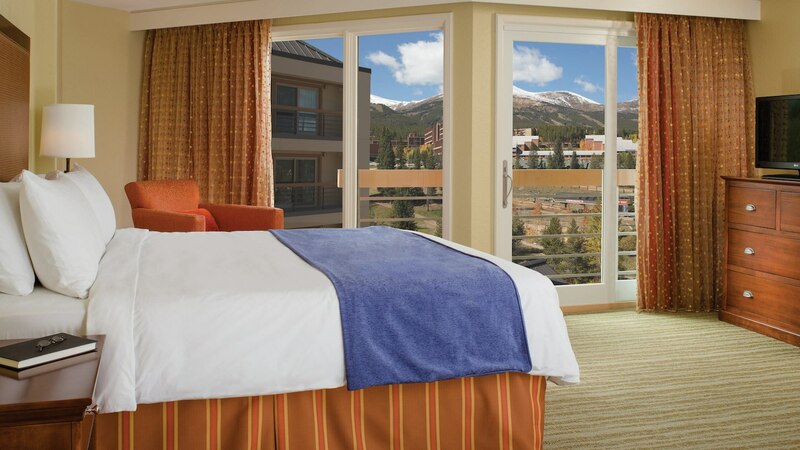 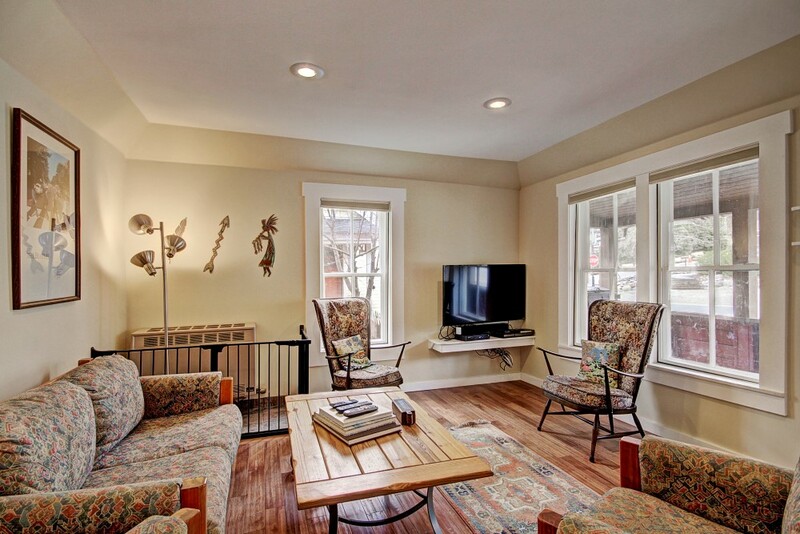 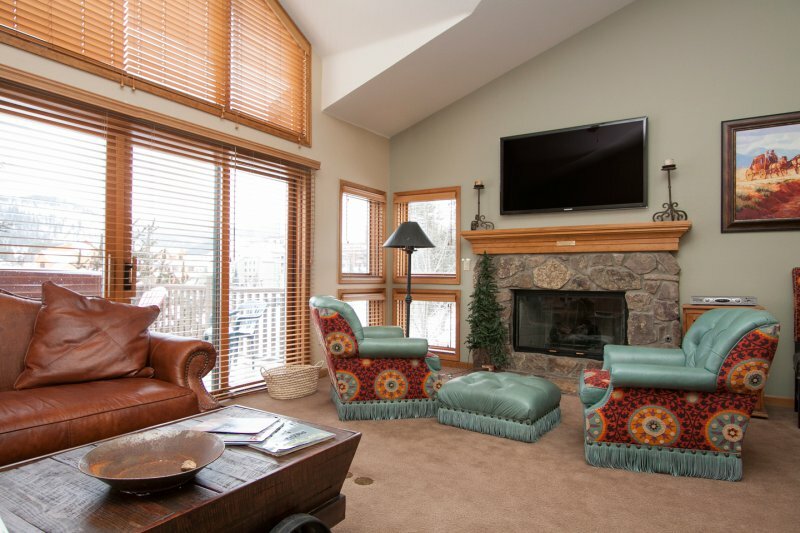 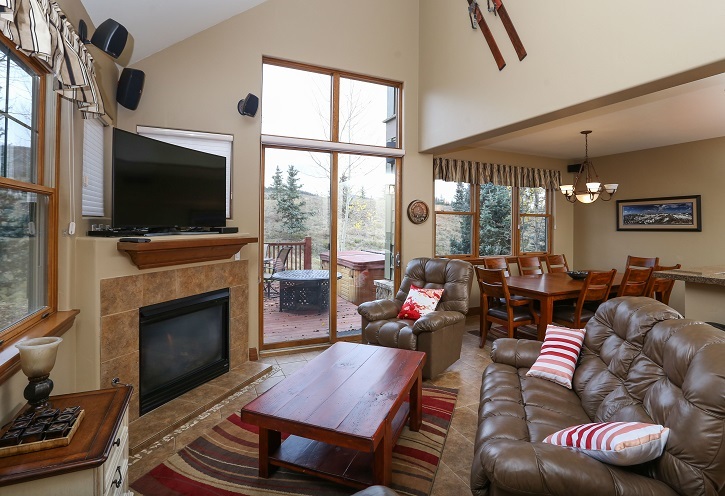 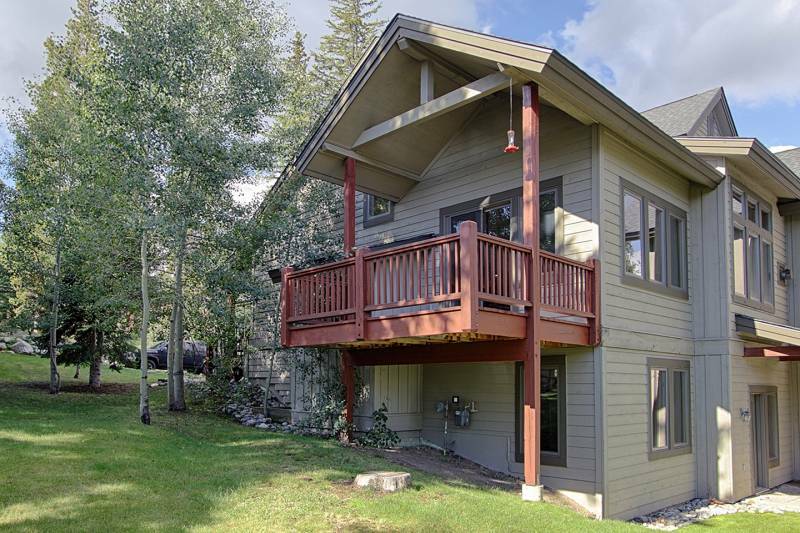 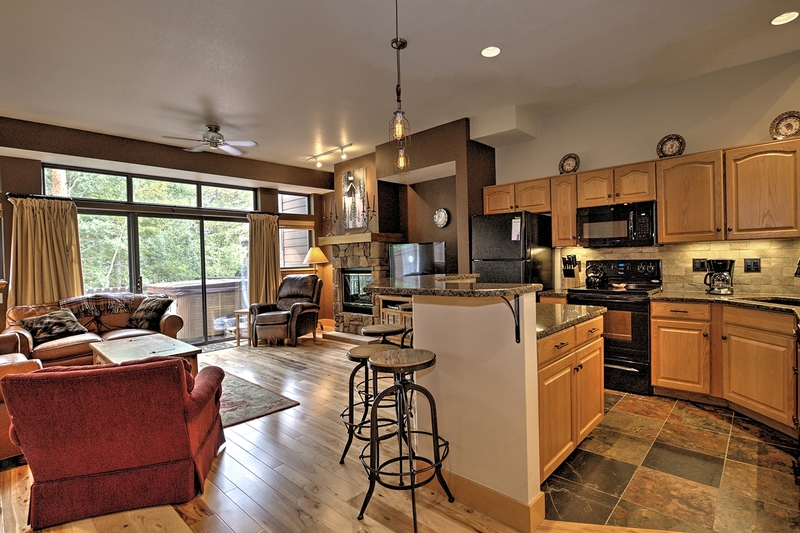 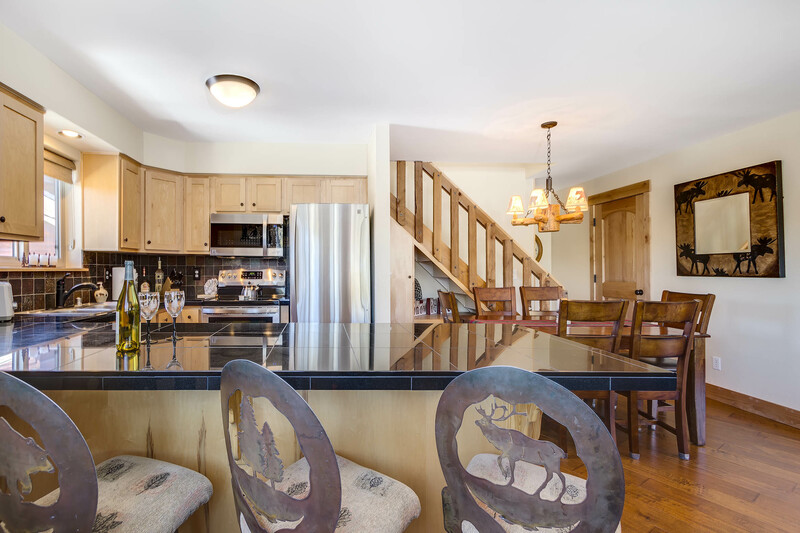 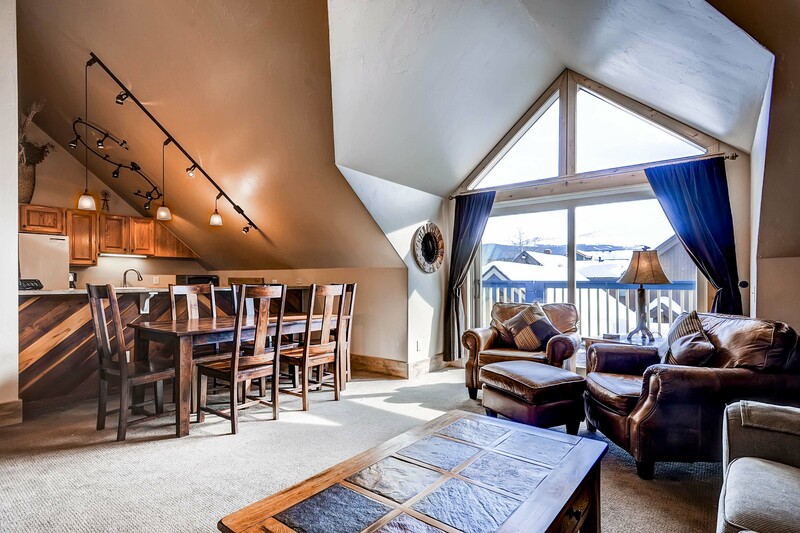 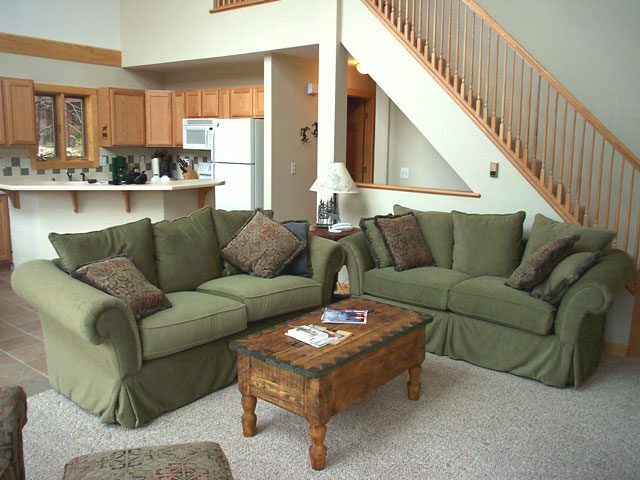 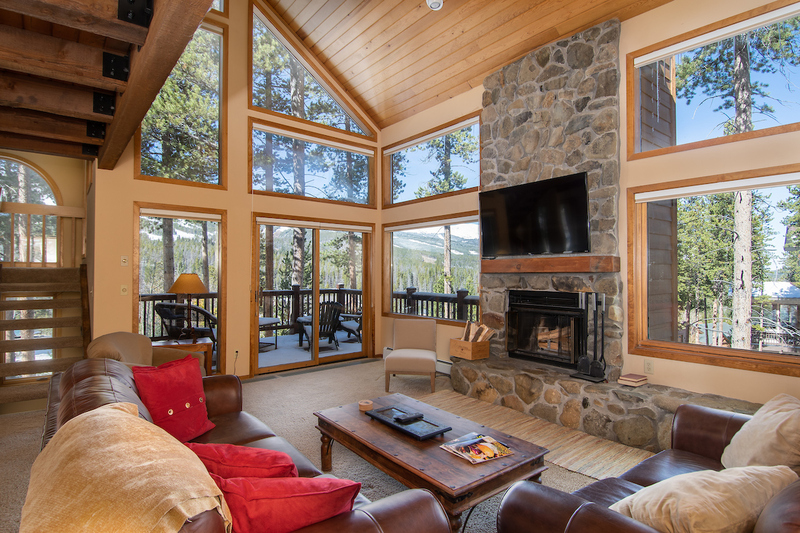 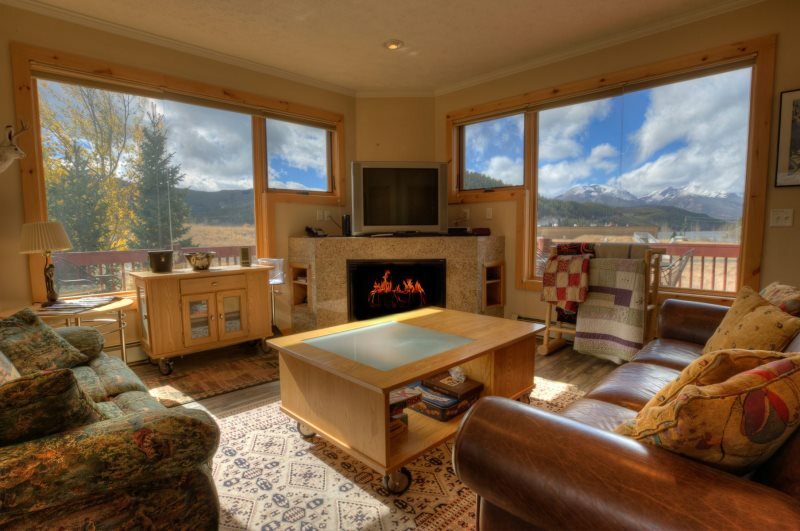 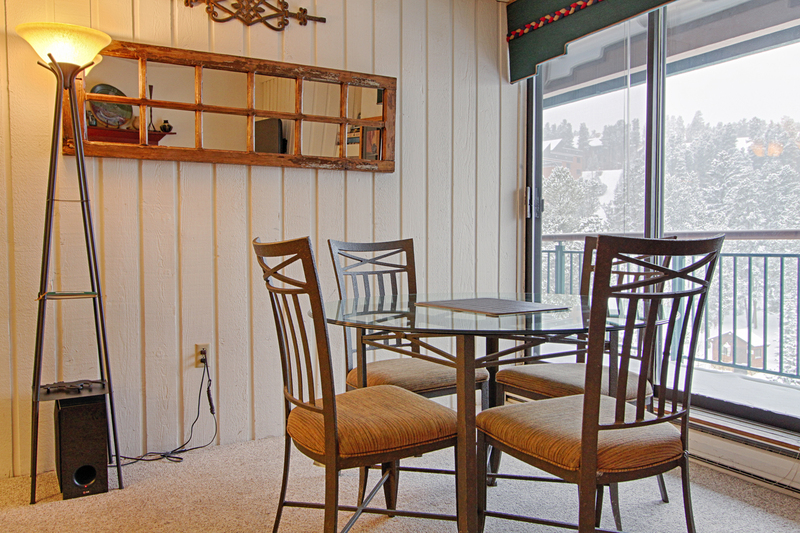 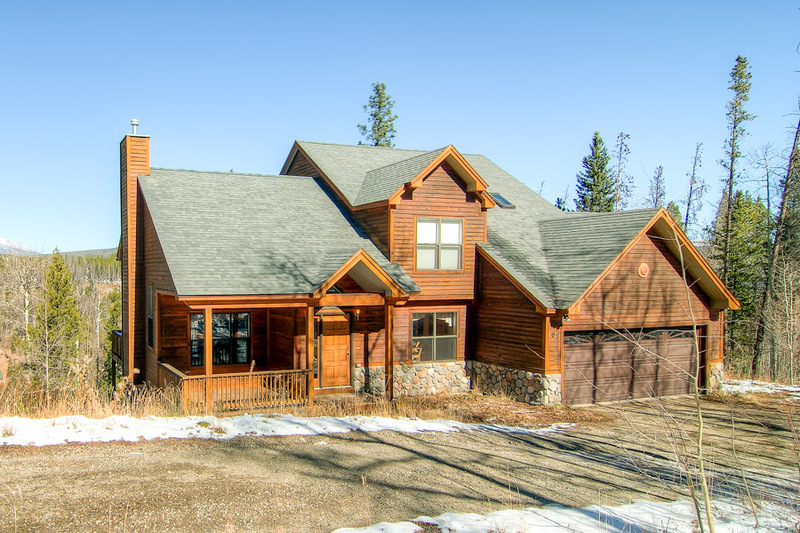 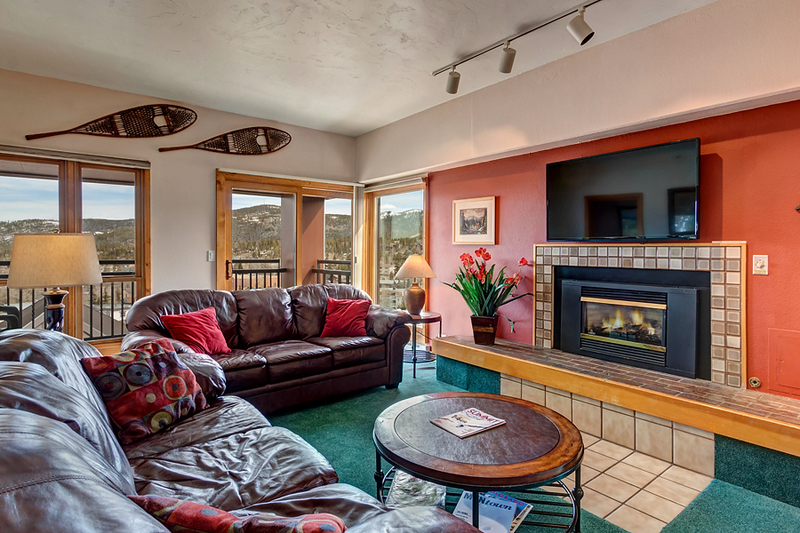 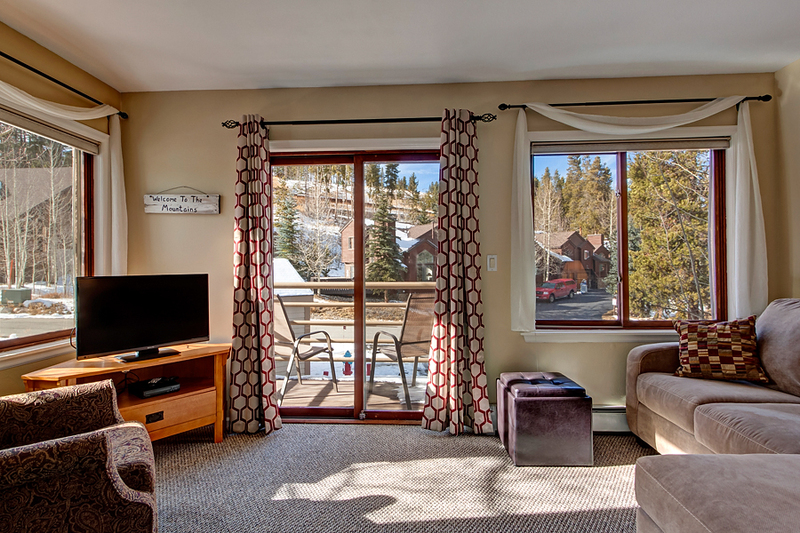 With the private deck guests also have a spectacular view of the Breckenridge Ski Resort, and the Blue River flowing along the Riverwalk into downtown Breckenridge. 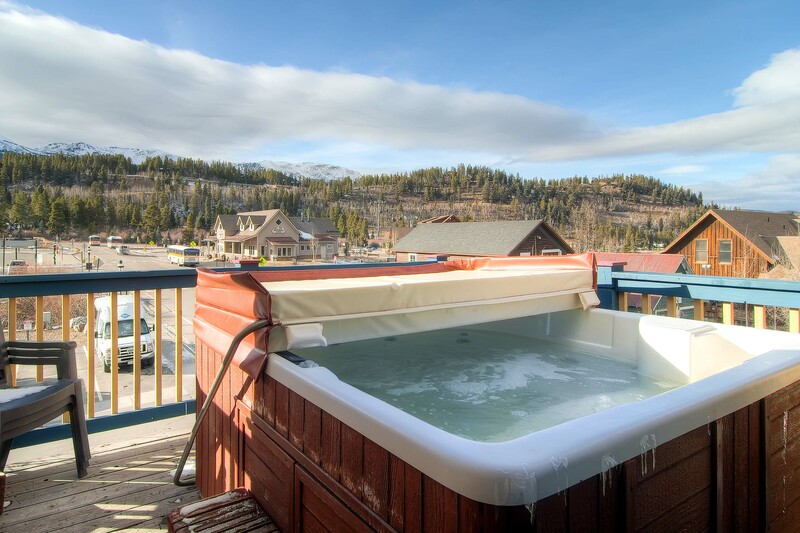 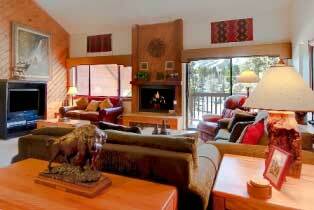 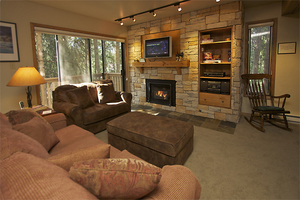 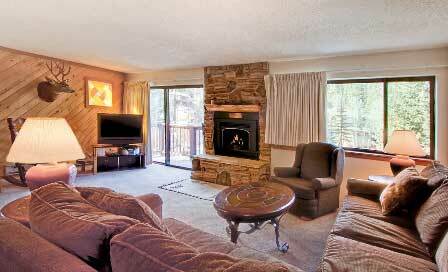 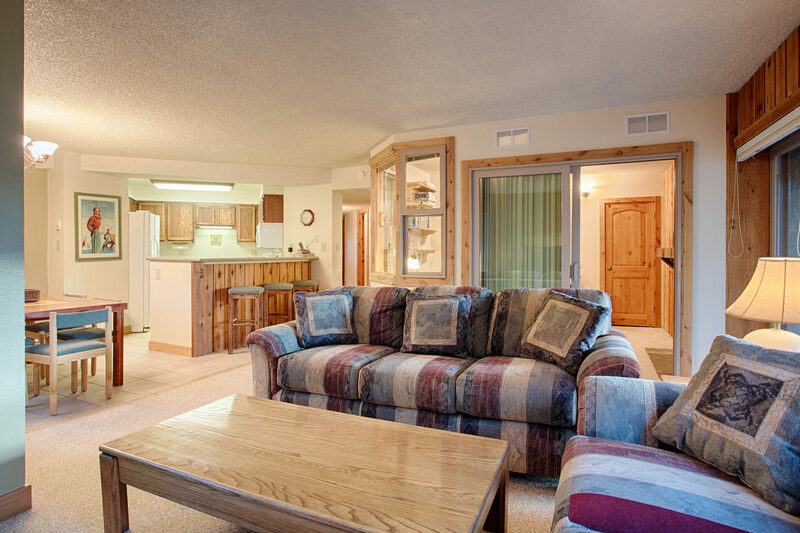 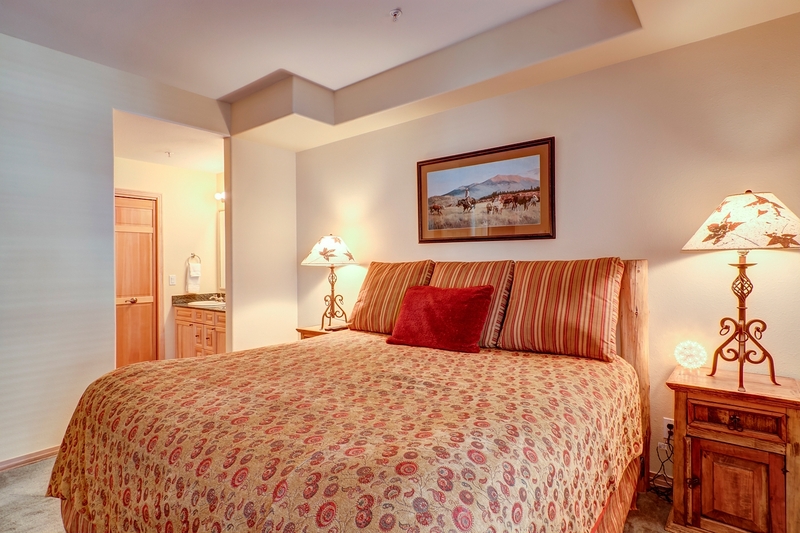 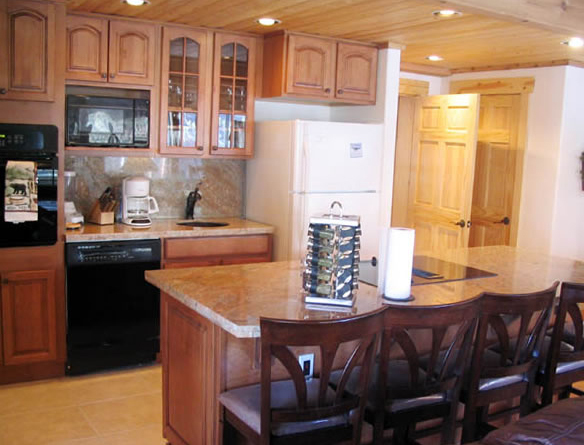 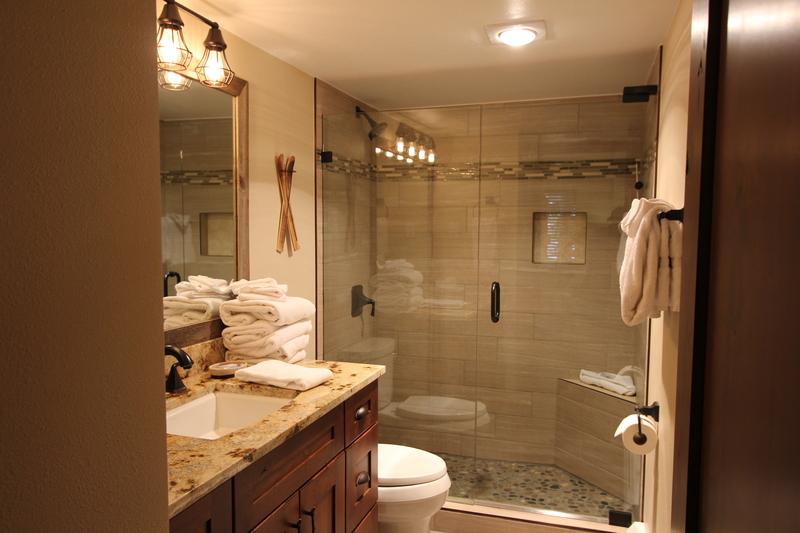 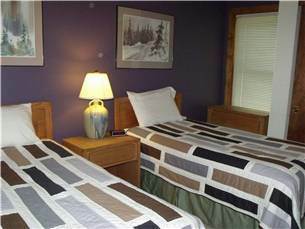 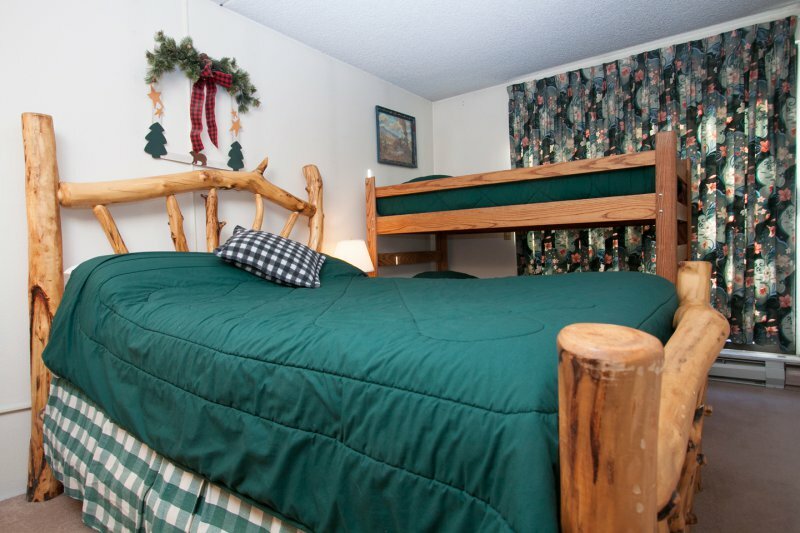 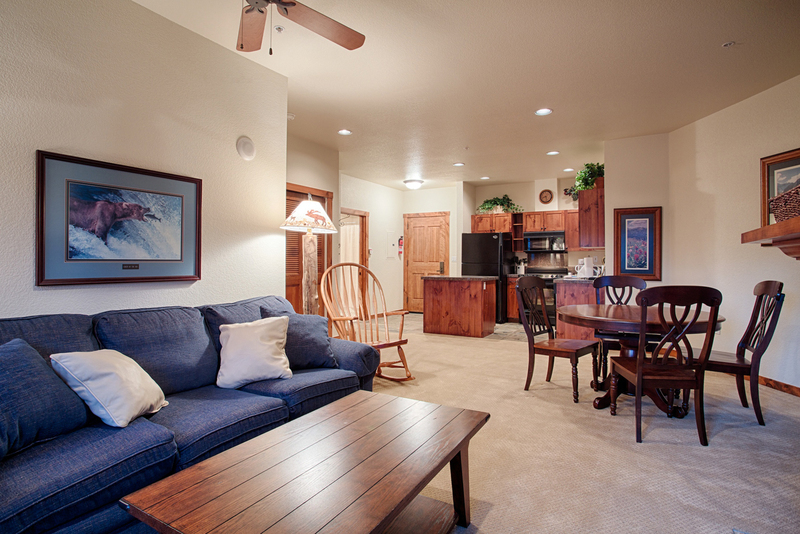 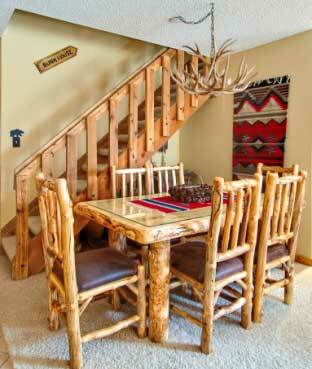 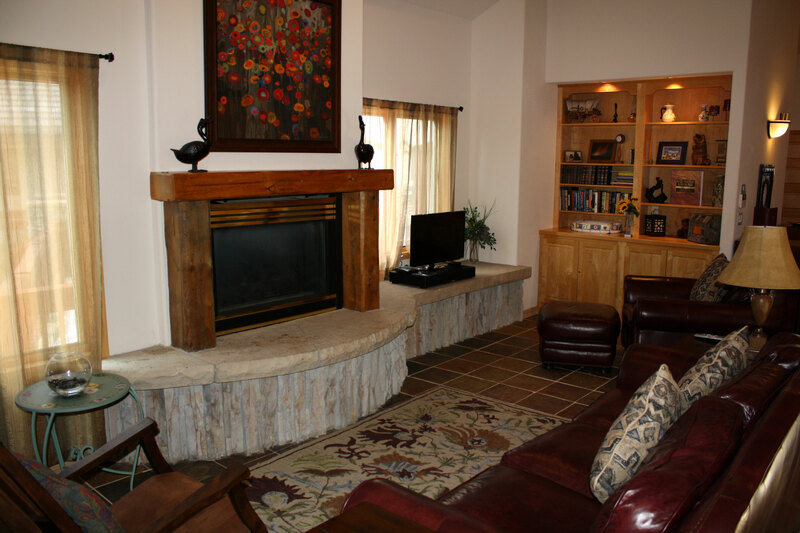 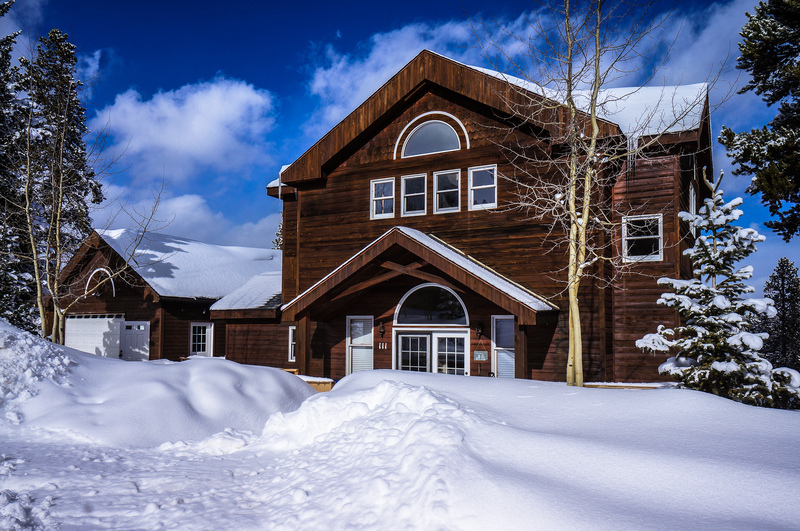 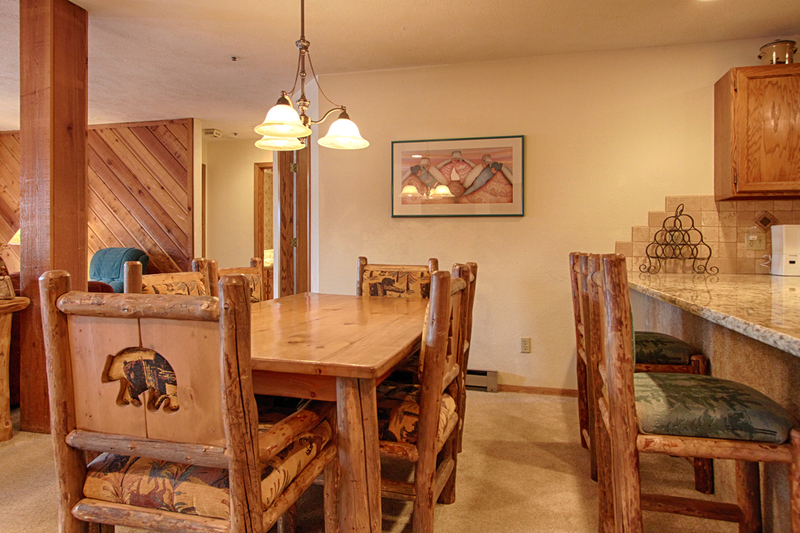 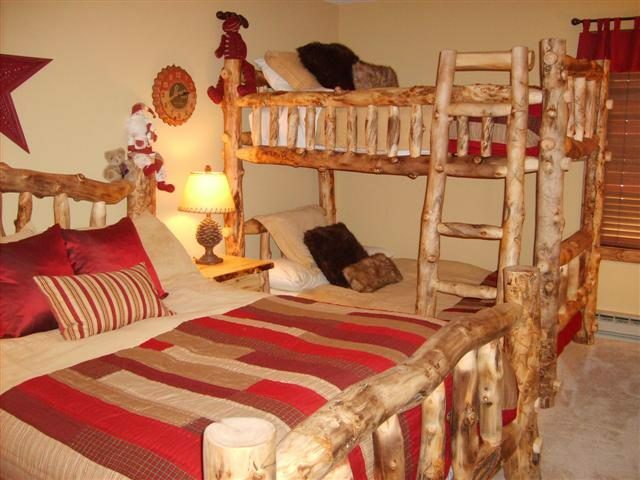 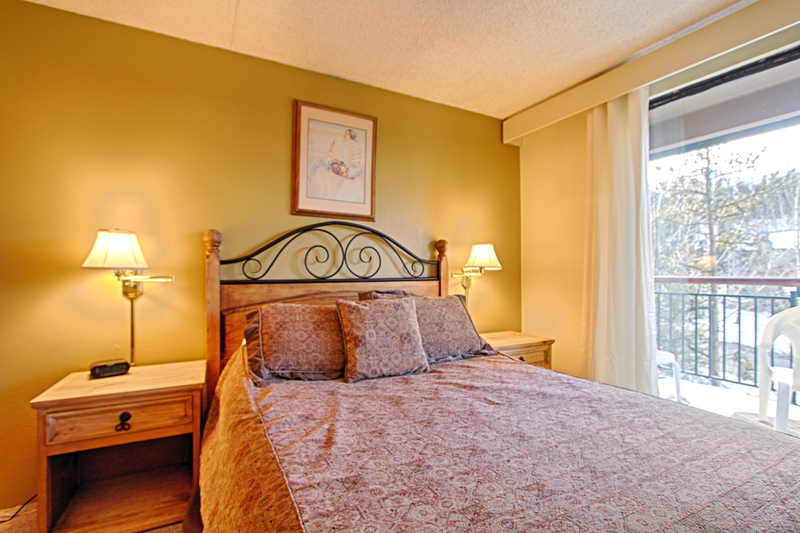 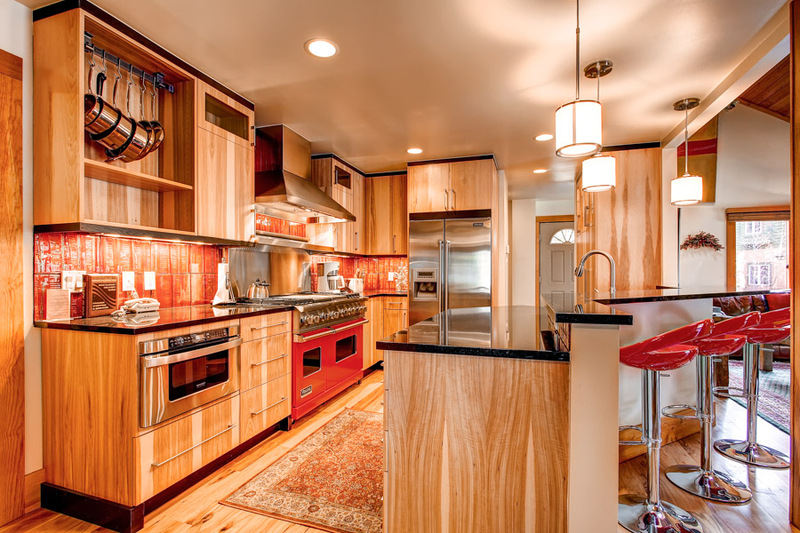 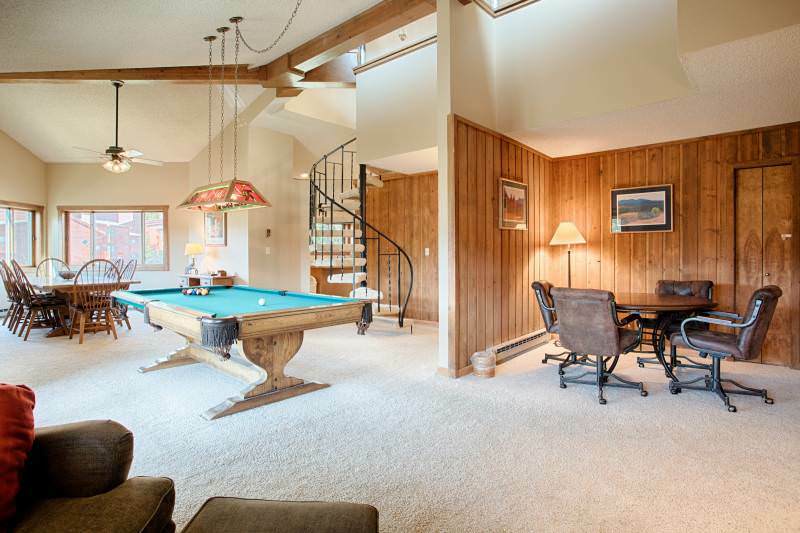 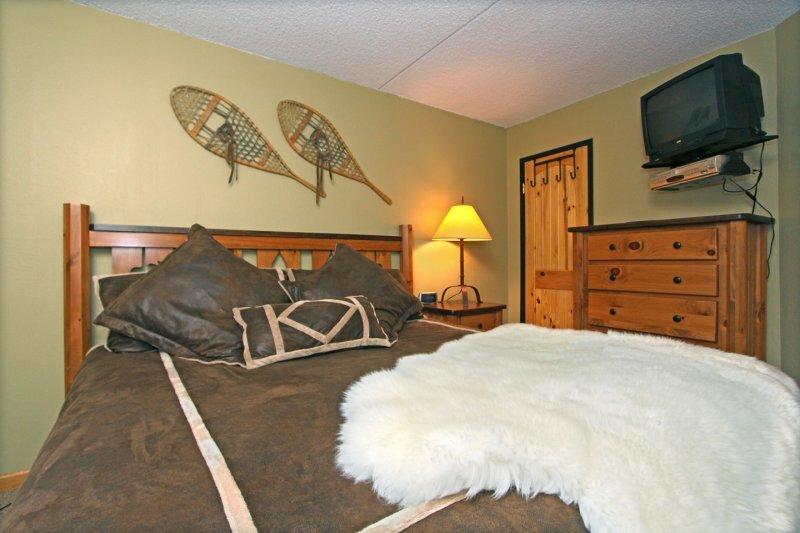 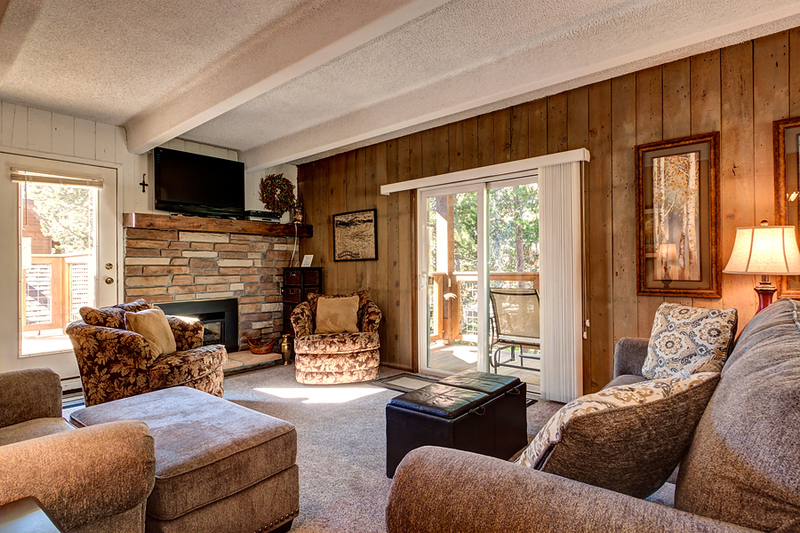 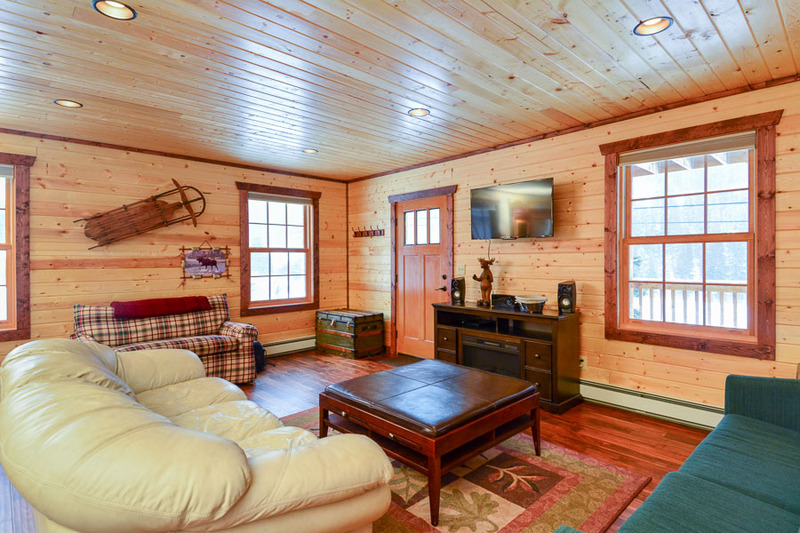 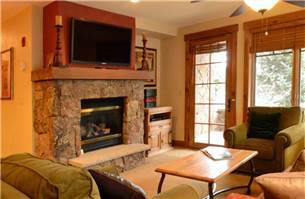 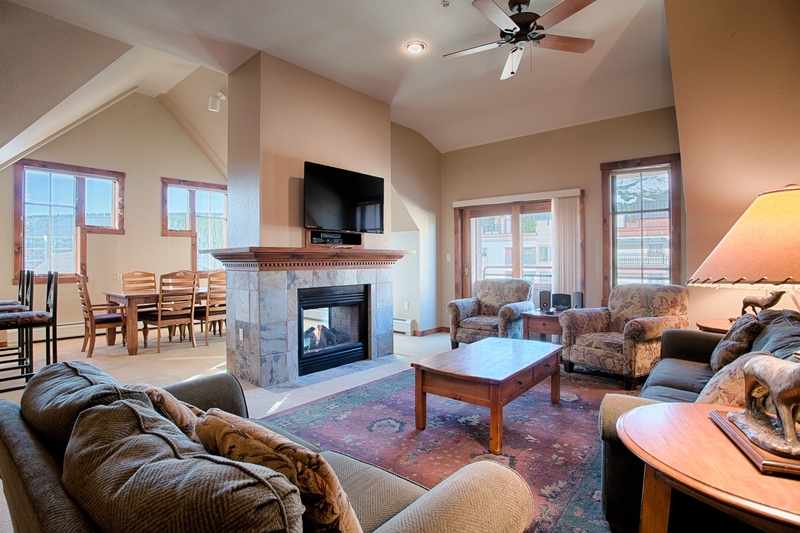 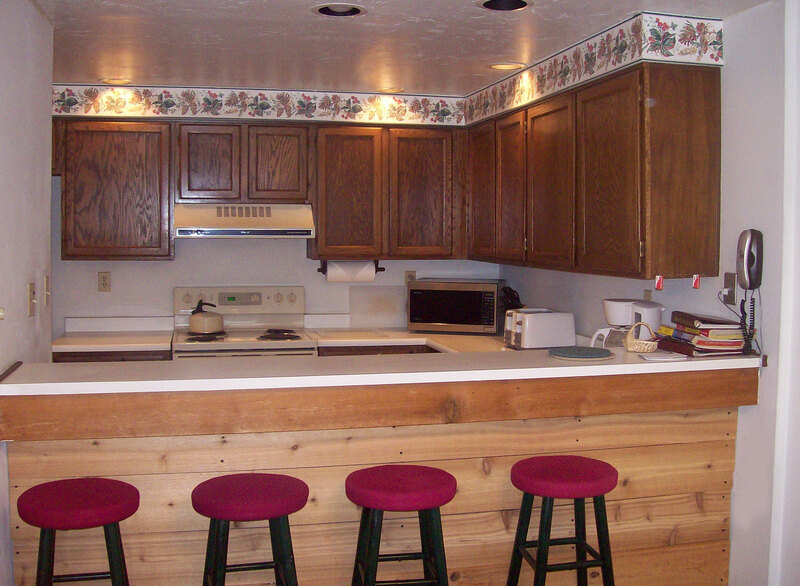 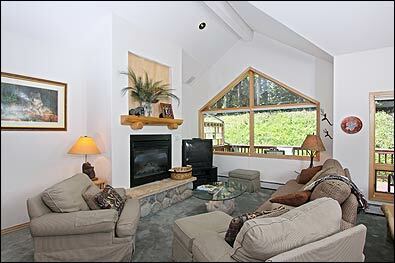 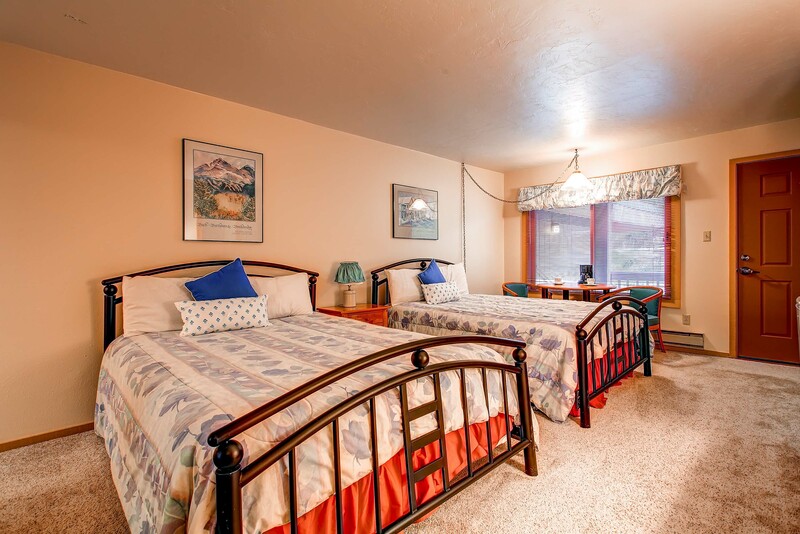 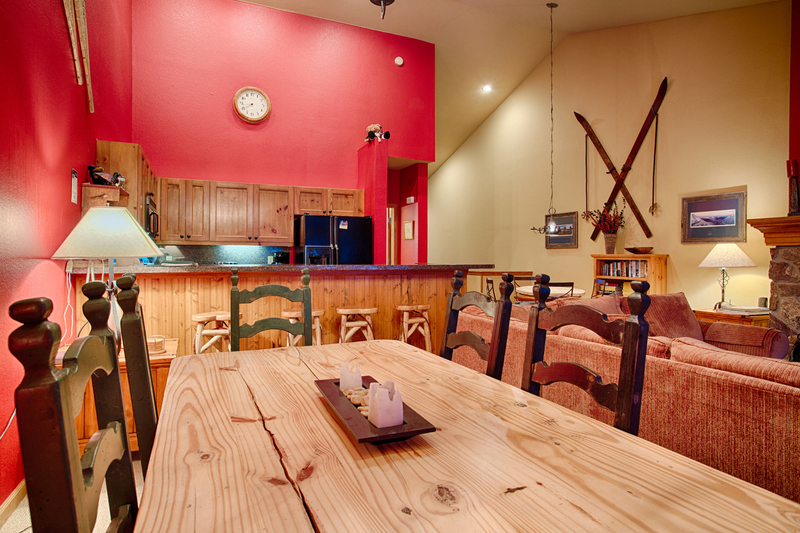 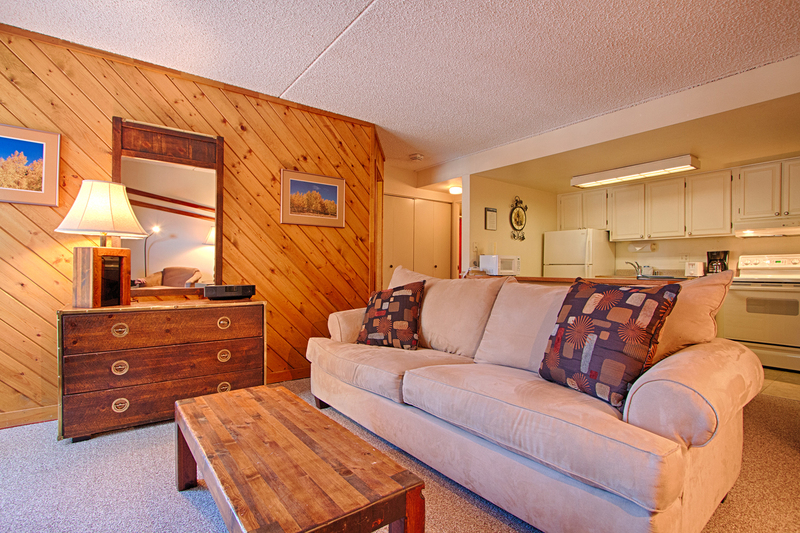 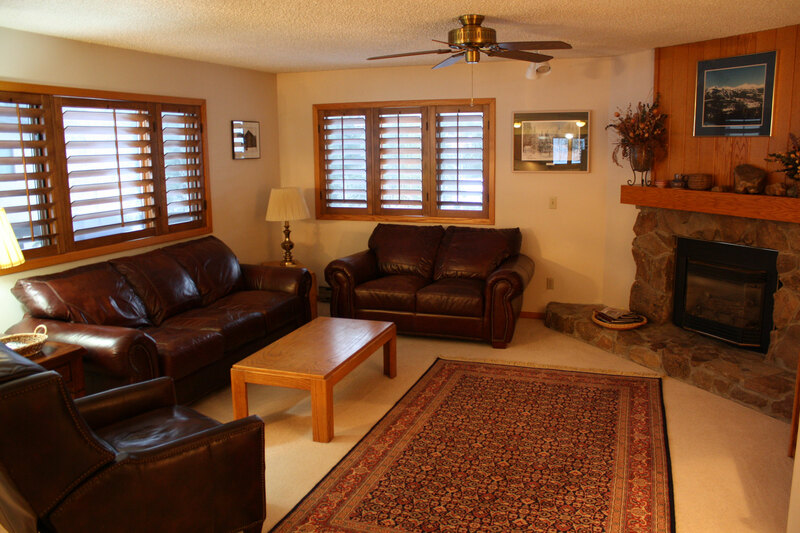 The complex is equipped with one outdoor hot tub, a fitness room, and conference facilities.